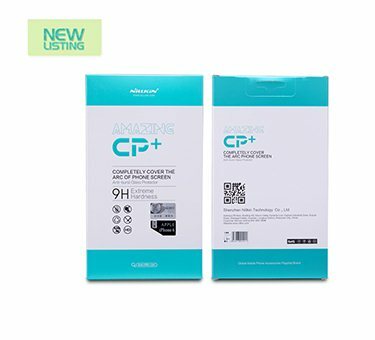 (A) PET FILM TYPE FOR FREE!!! 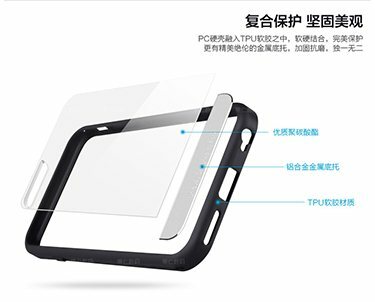 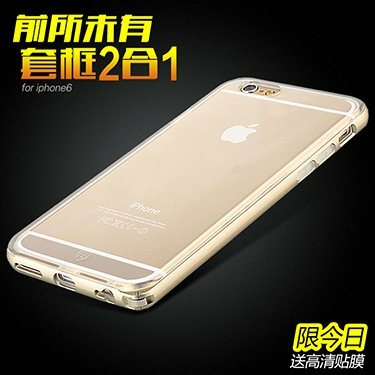 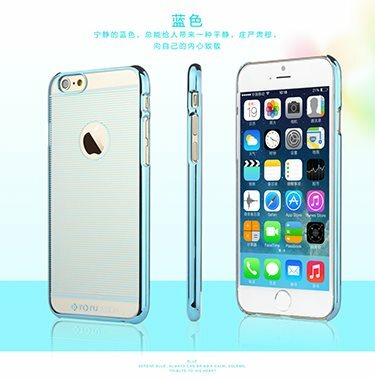 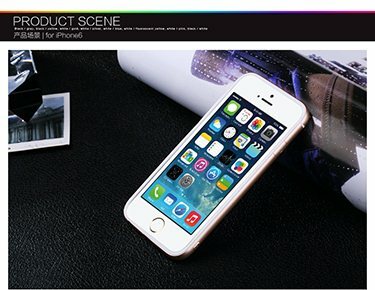 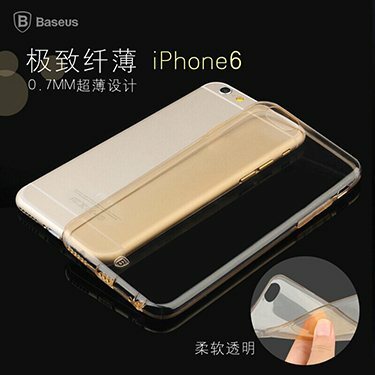 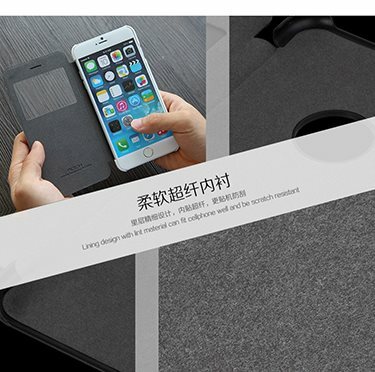 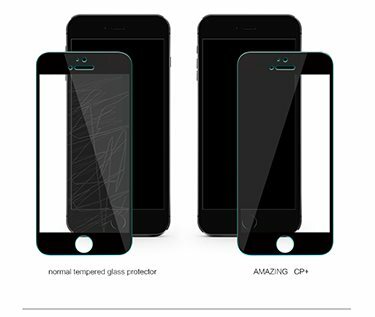 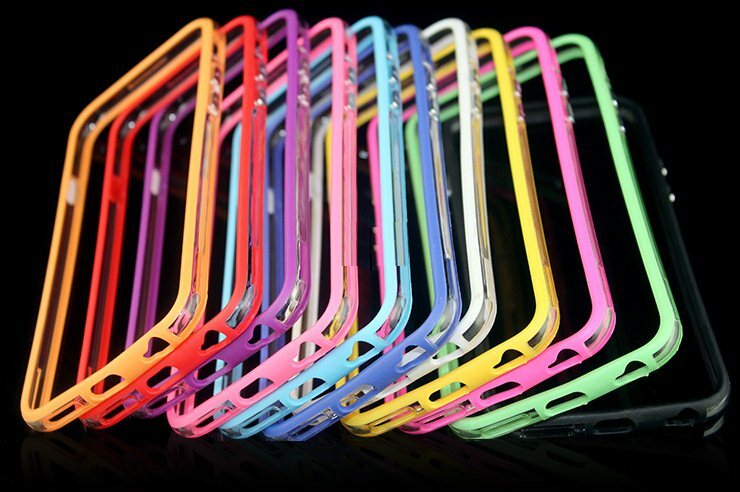 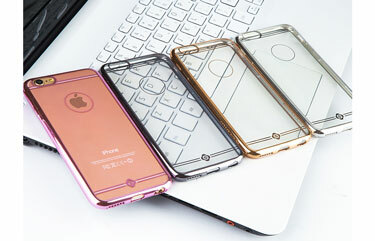 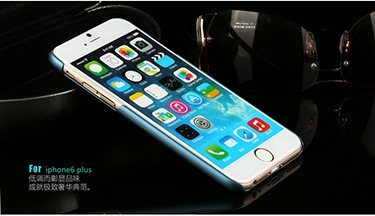 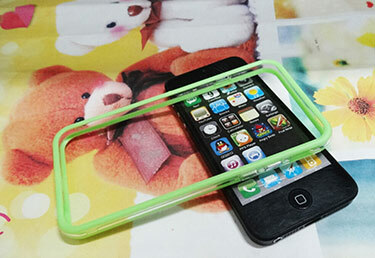 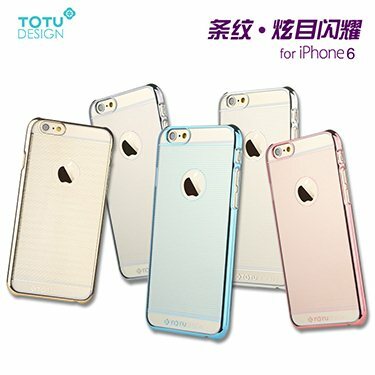 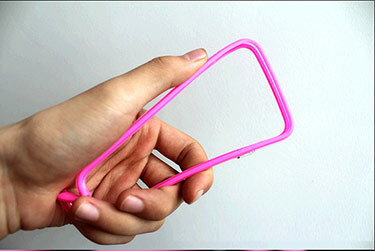 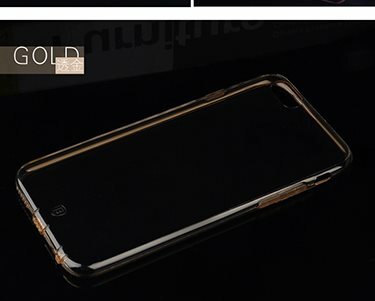 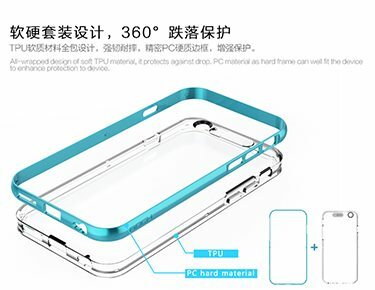 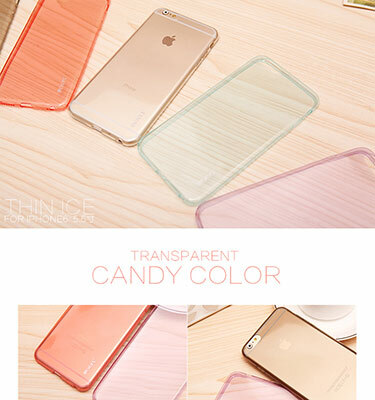 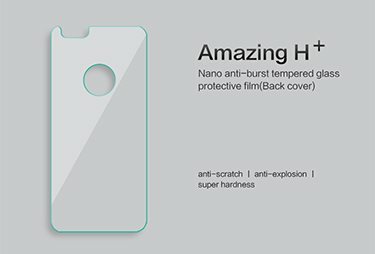 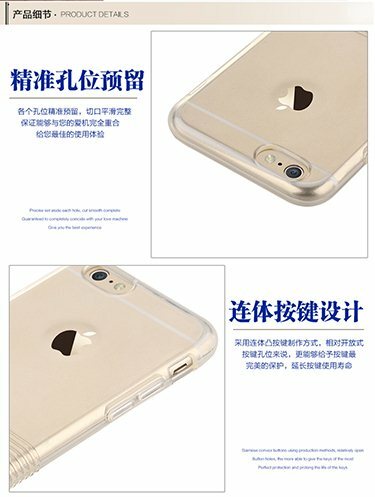 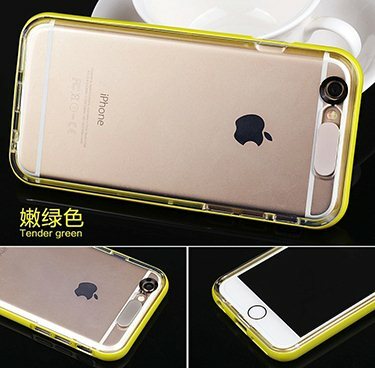 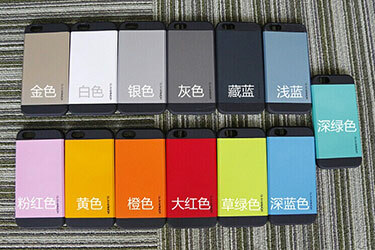 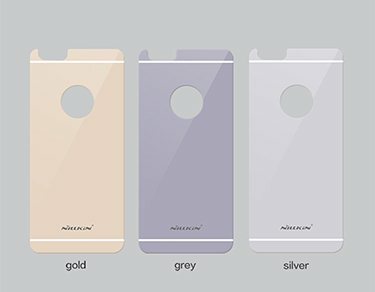 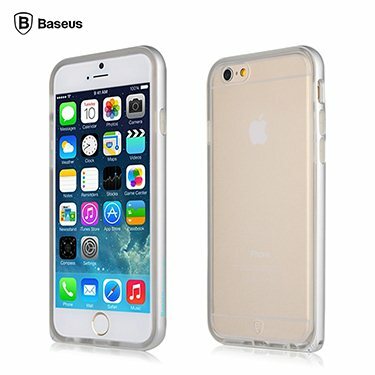 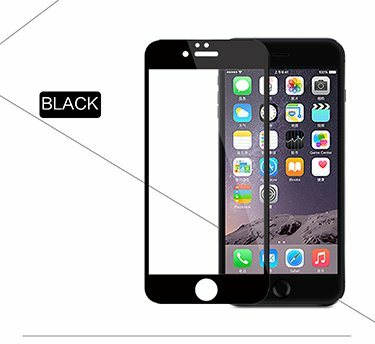 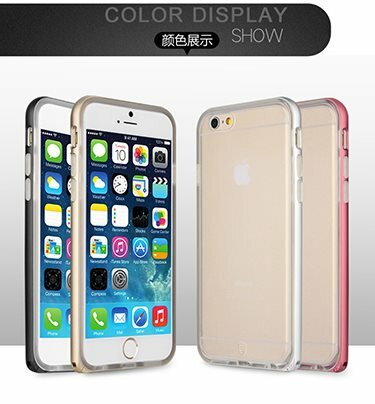 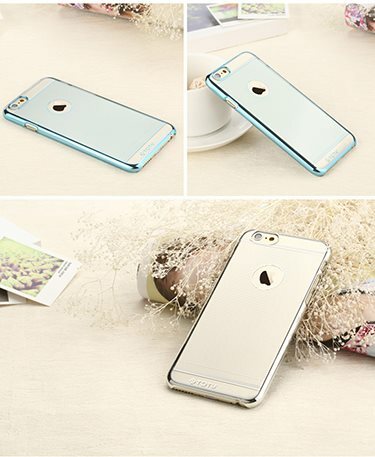 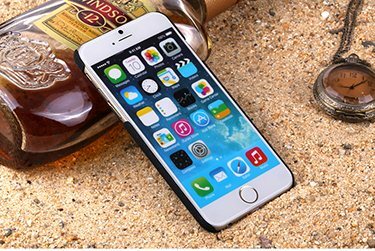 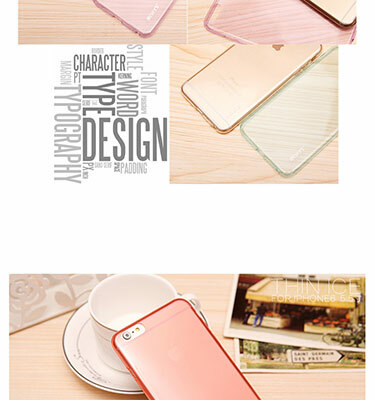 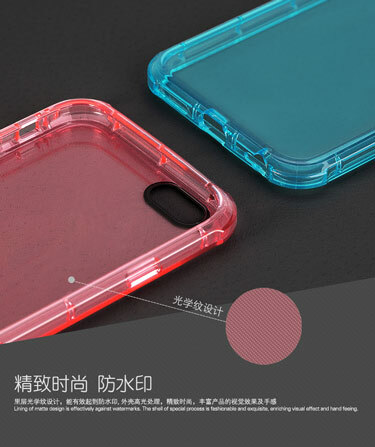 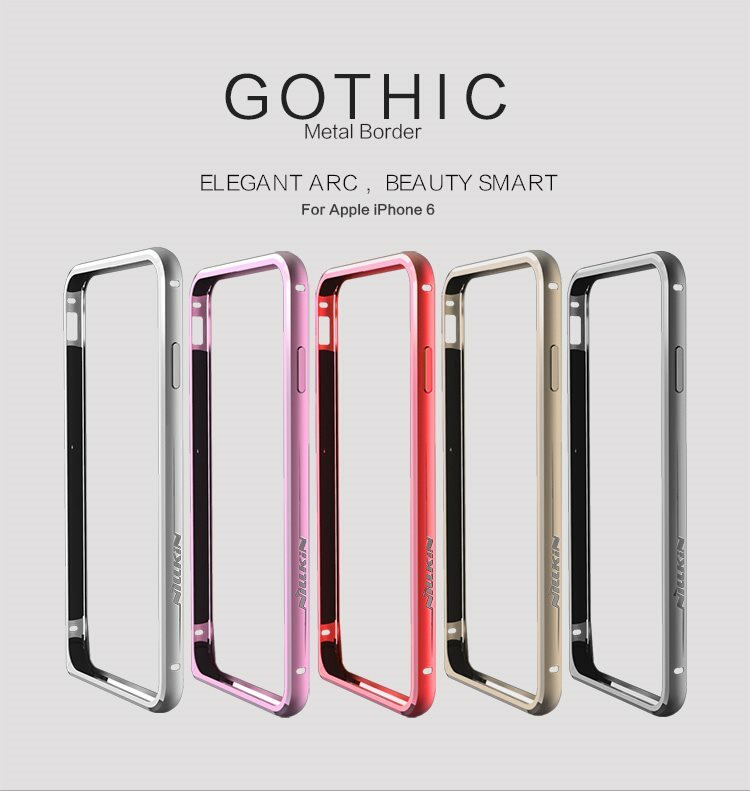 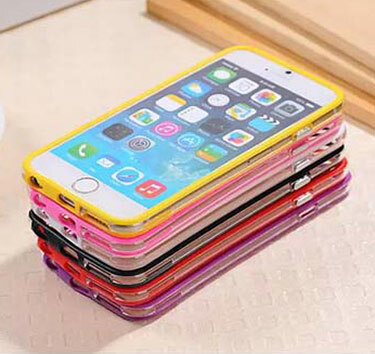 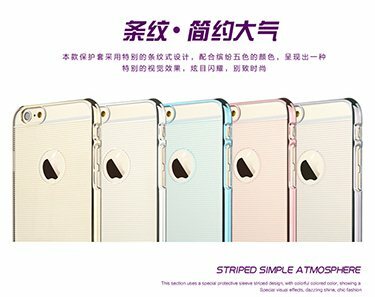 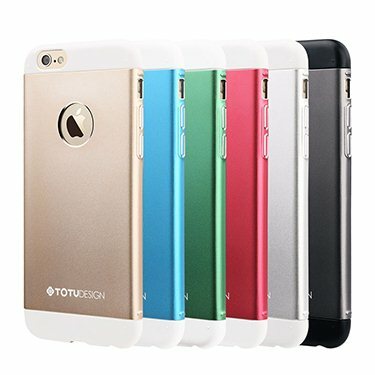 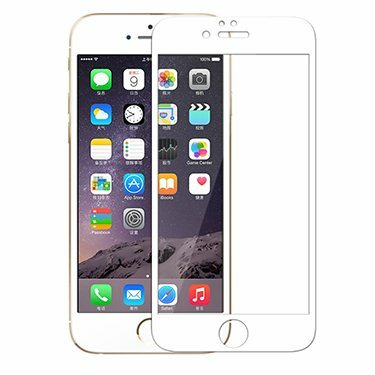 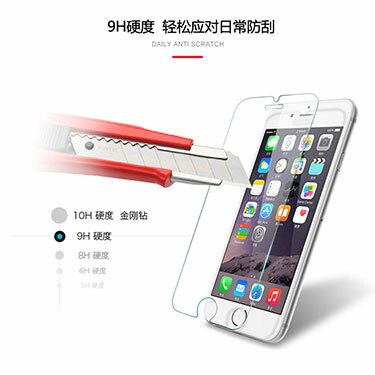 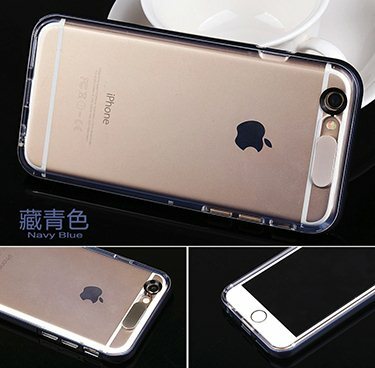 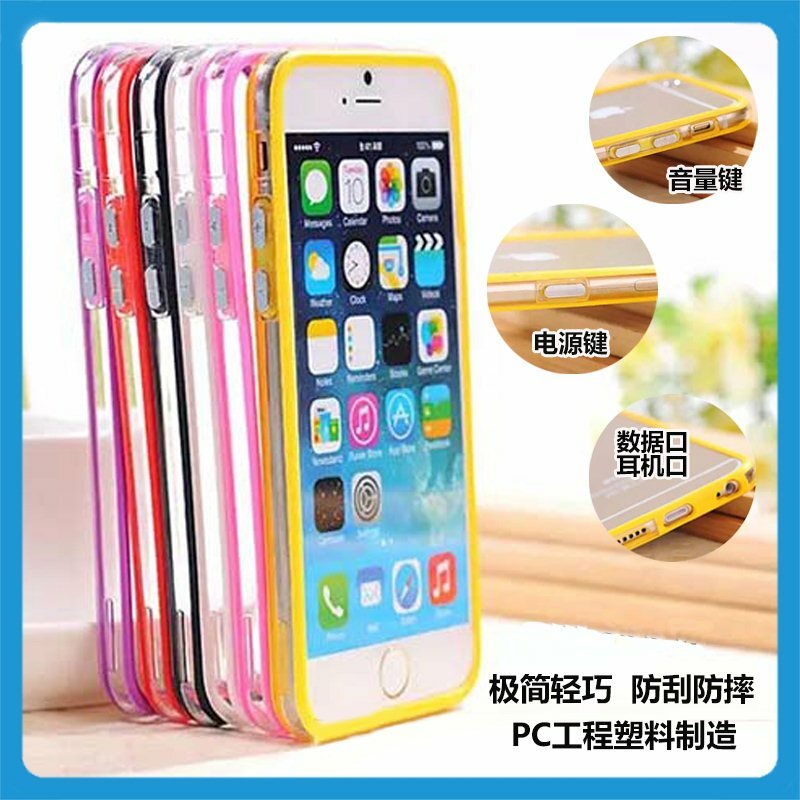 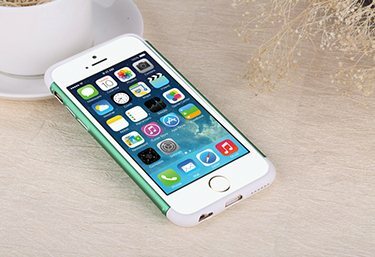 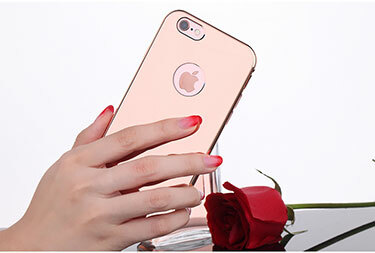 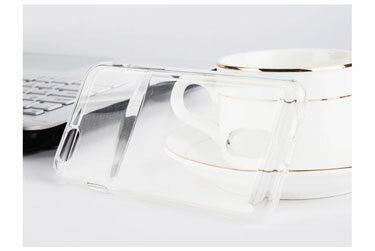 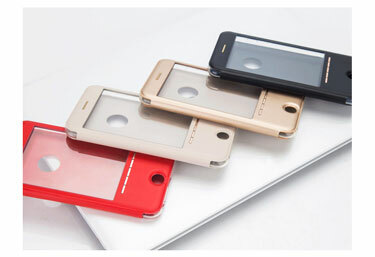 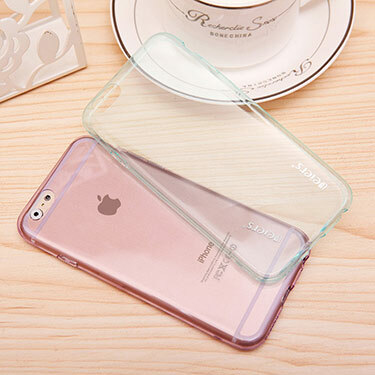 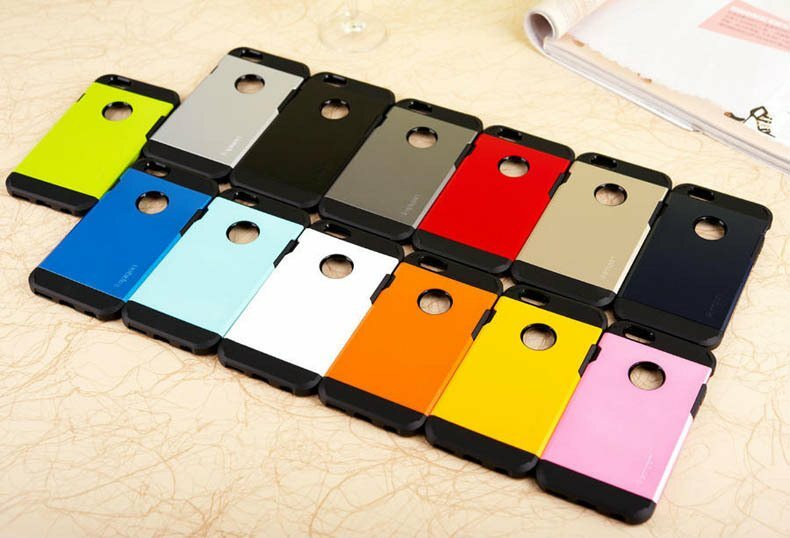 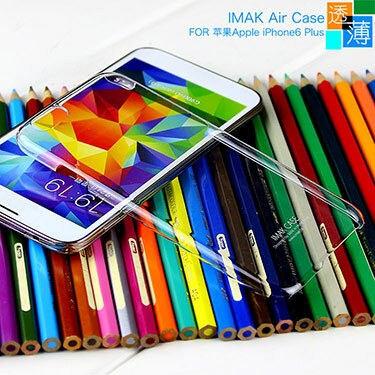 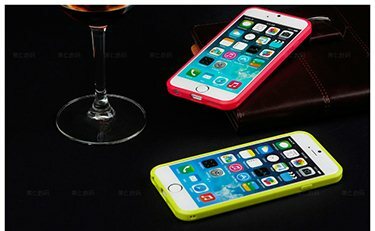 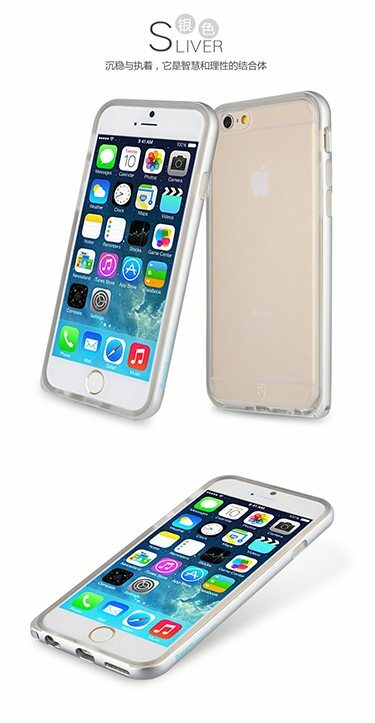 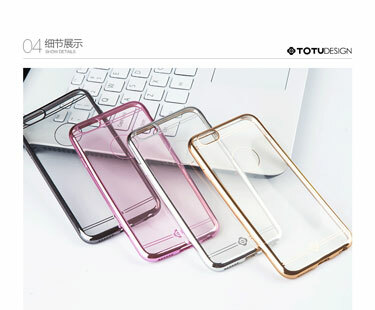 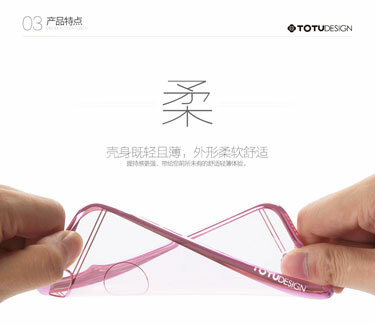 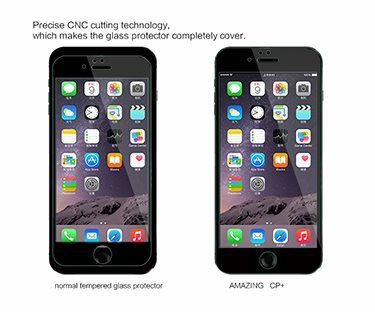 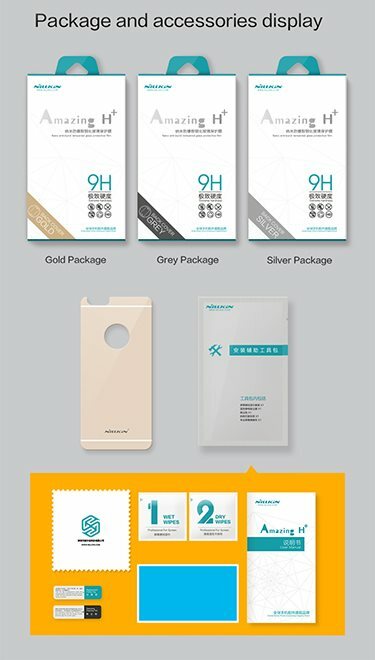 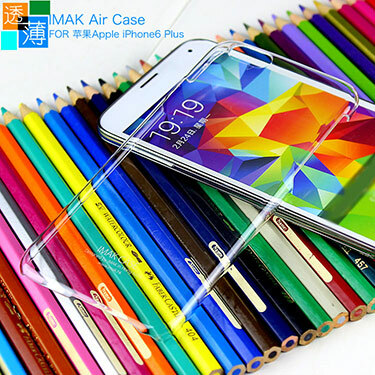 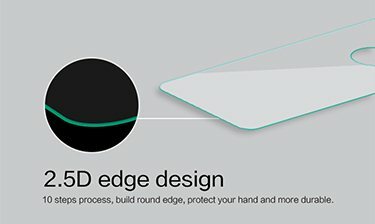 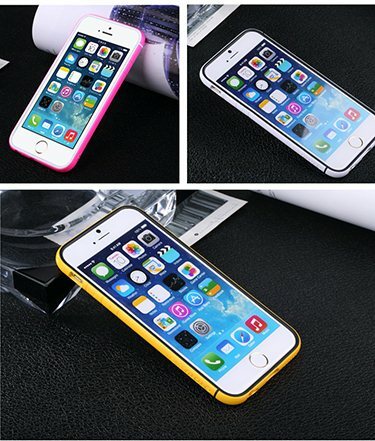 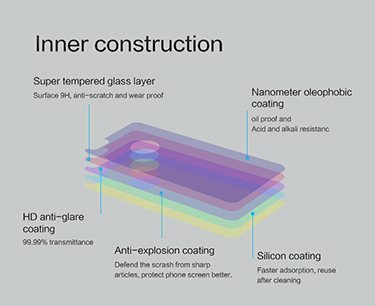 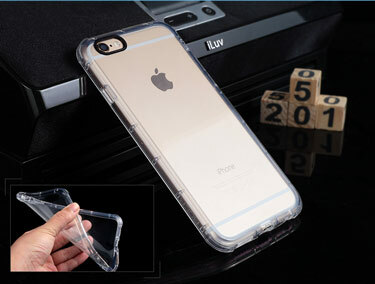 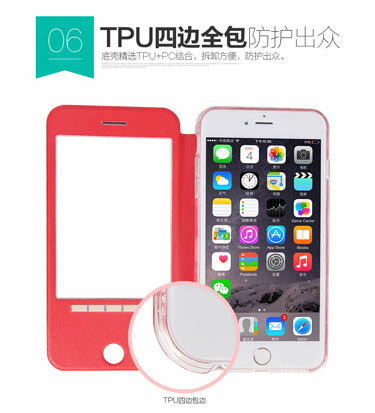 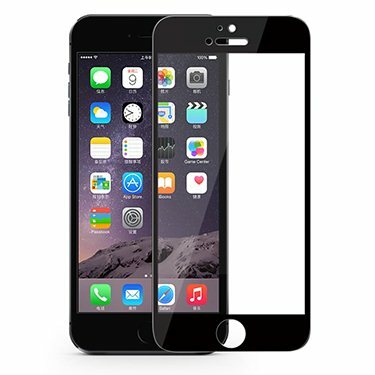 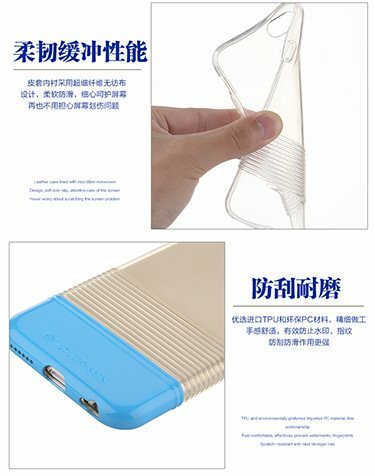 (B) TEMPERED GLASS TYPE FOR ONLY $1.90!!! 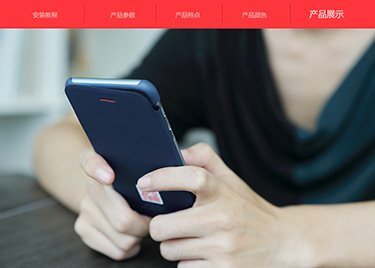 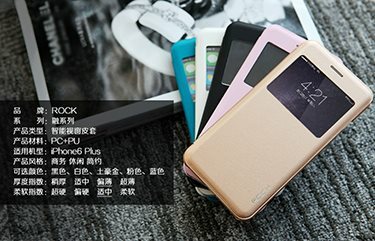 ★ NEW!!! 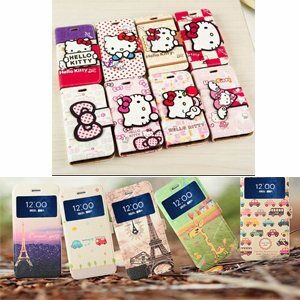 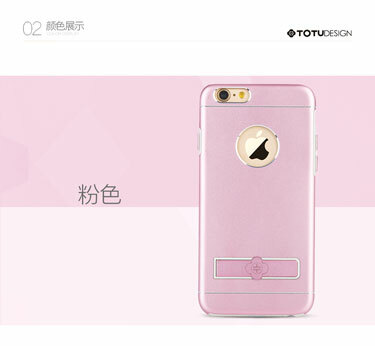 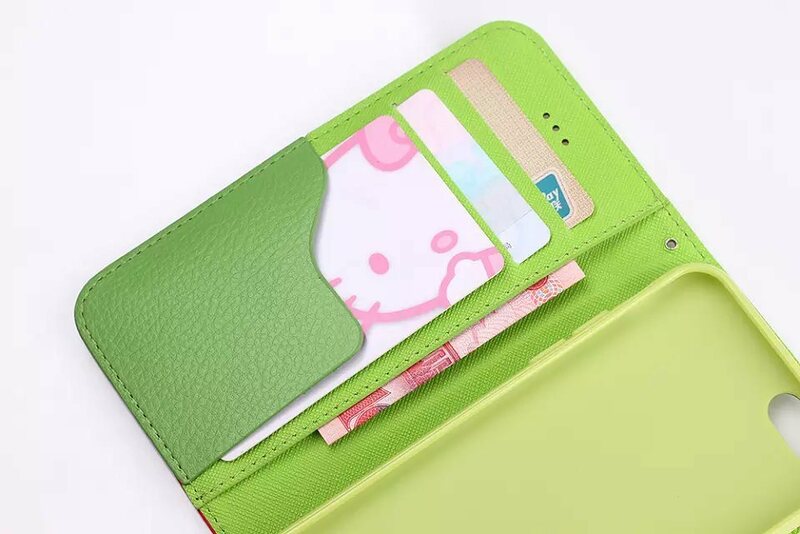 ★CUTE CARTOON AND HELLO KITTY CASES!!! 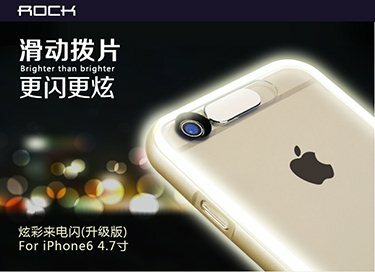 SUPER DUPER LIGHT !#!amp!*! 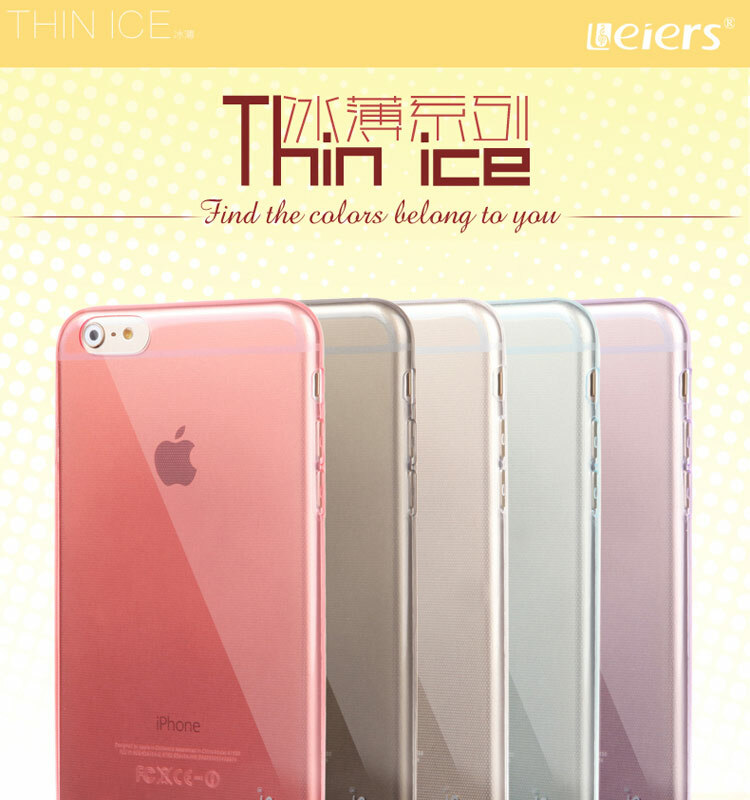 THIN! 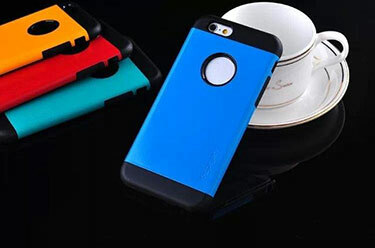 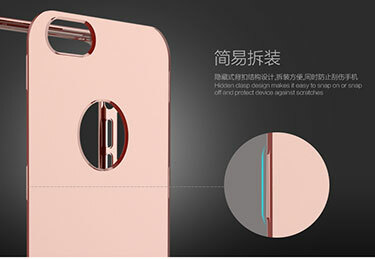 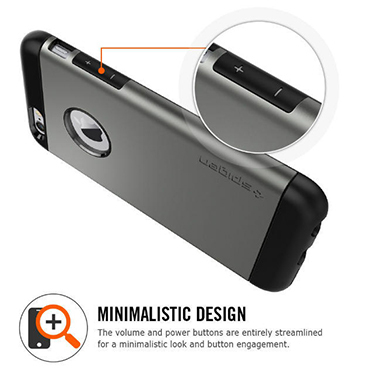 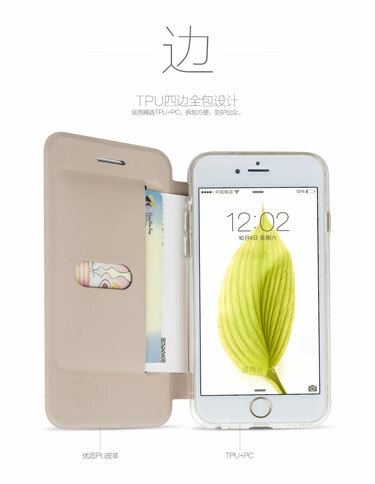 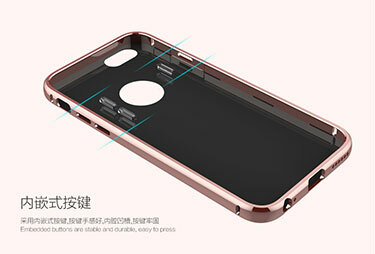 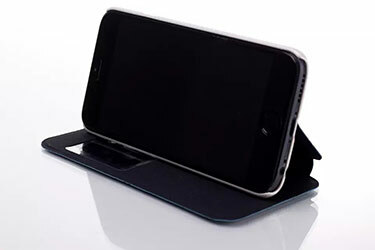 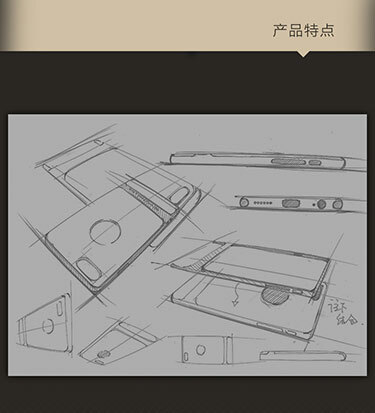 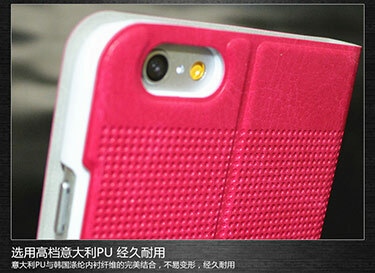 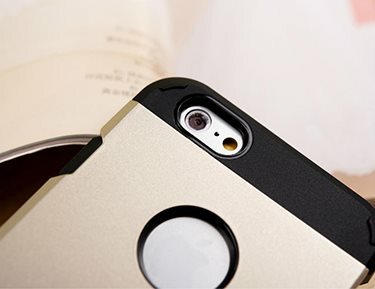 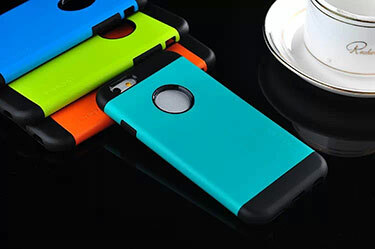 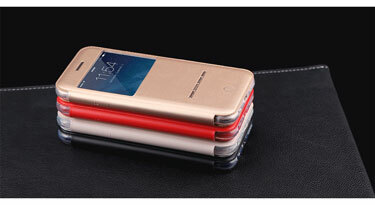 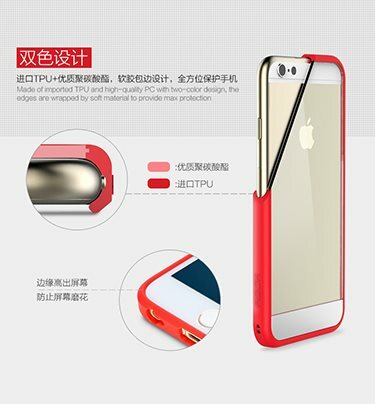 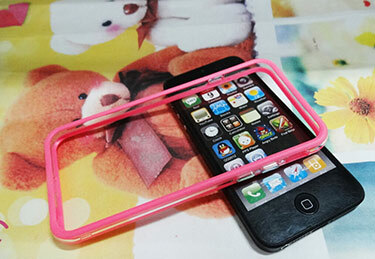 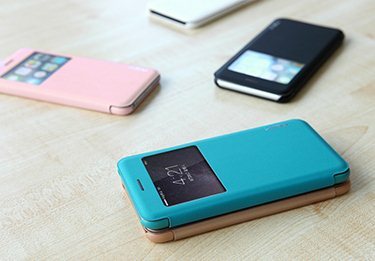 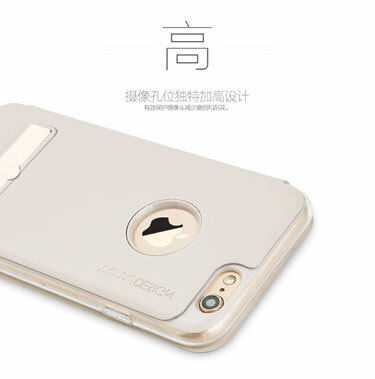 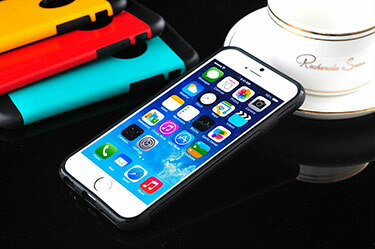 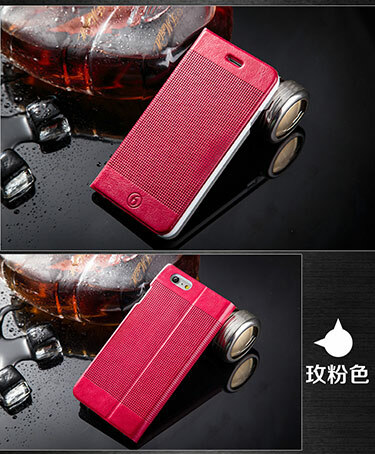 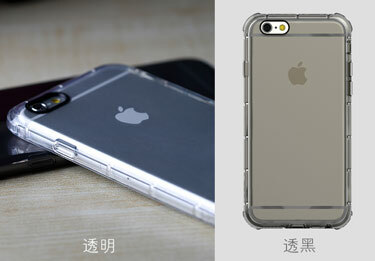 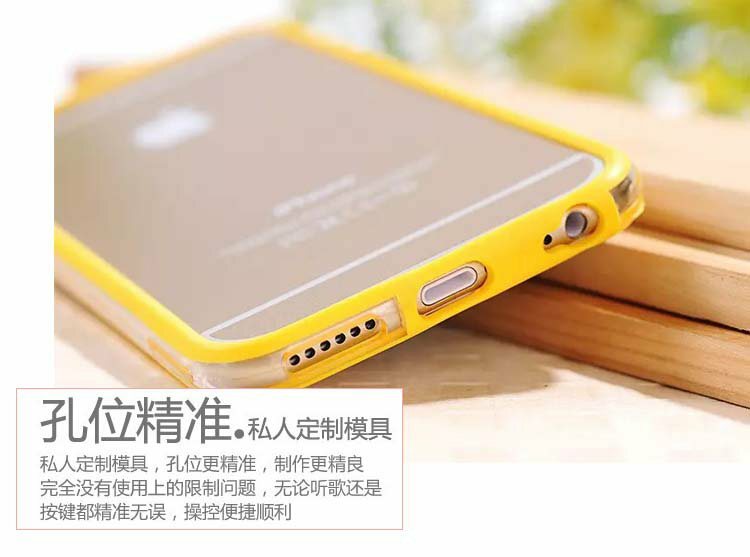 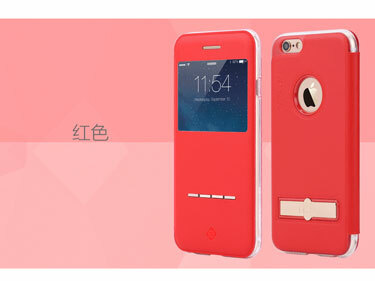 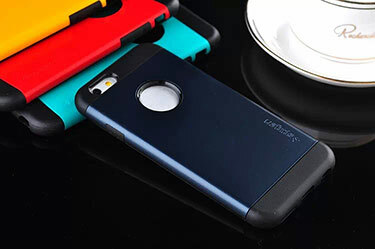 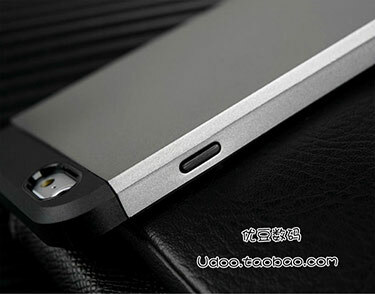 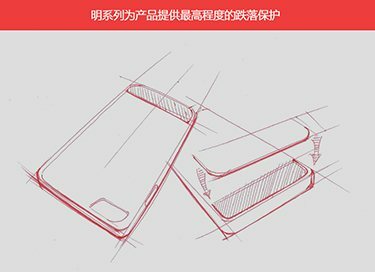 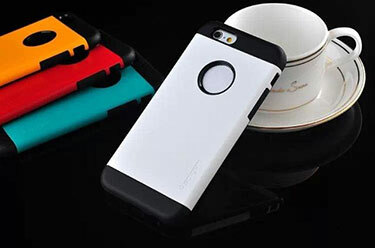 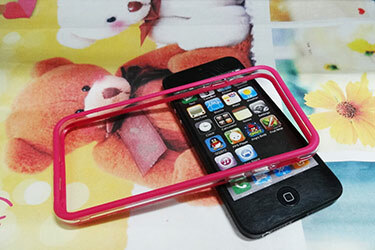 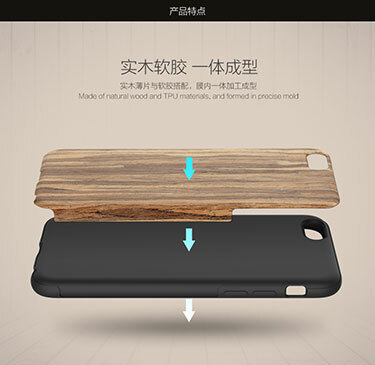 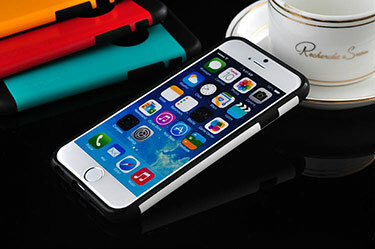 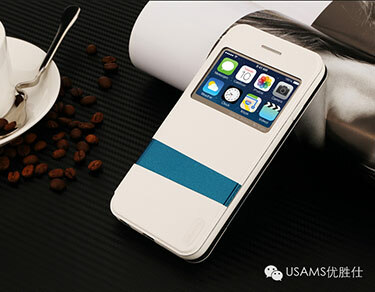 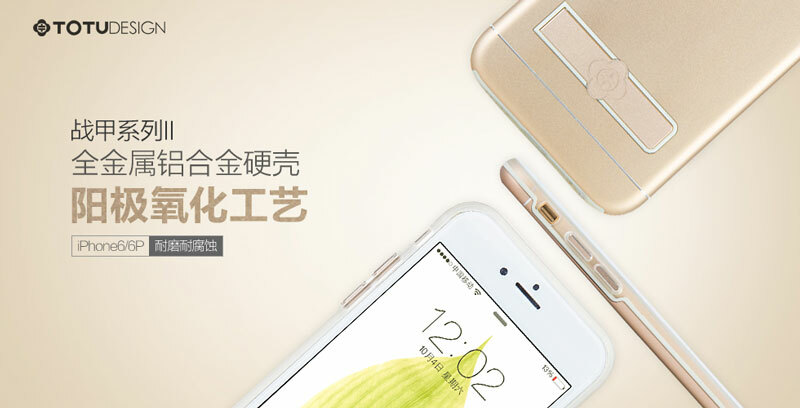 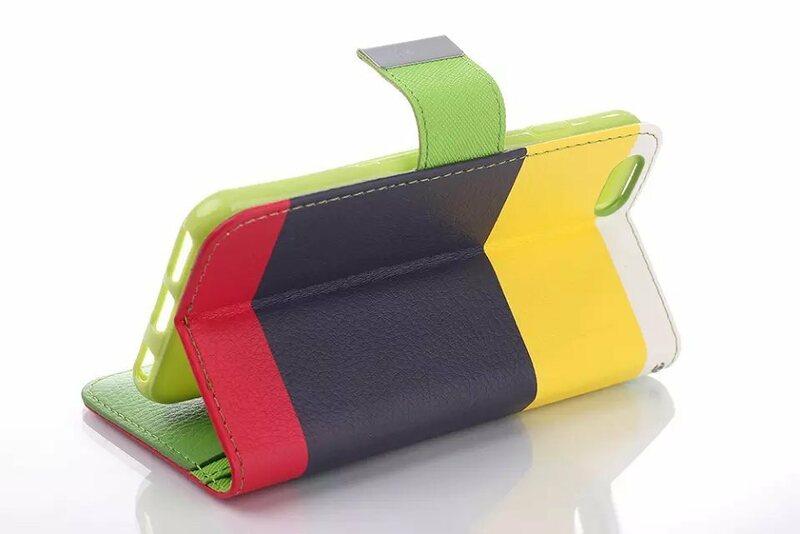 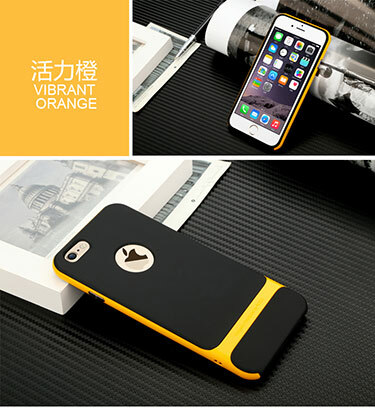 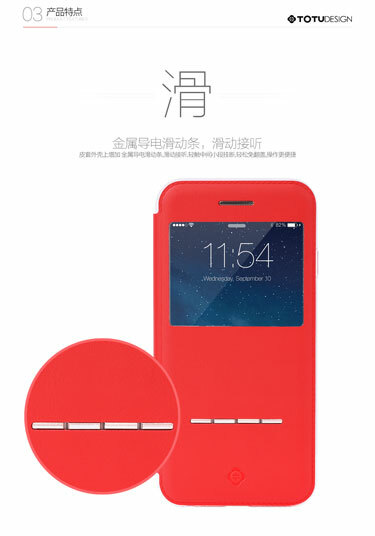 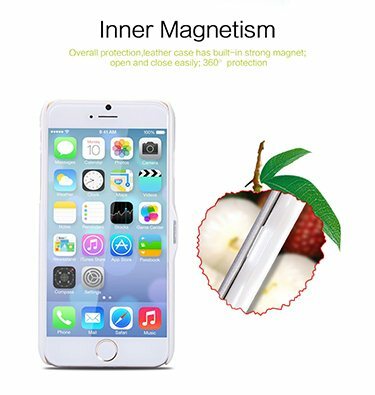 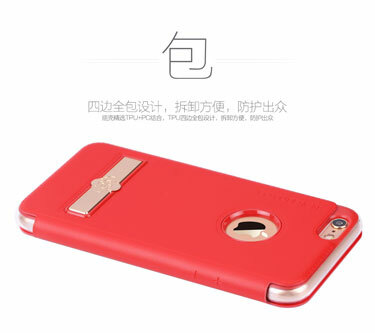 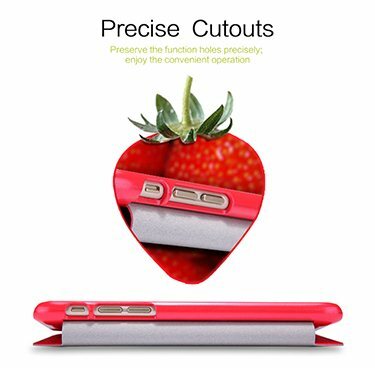 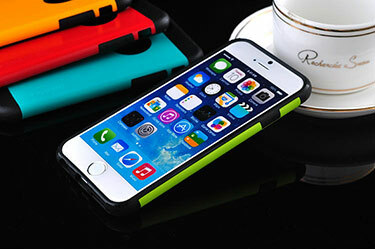 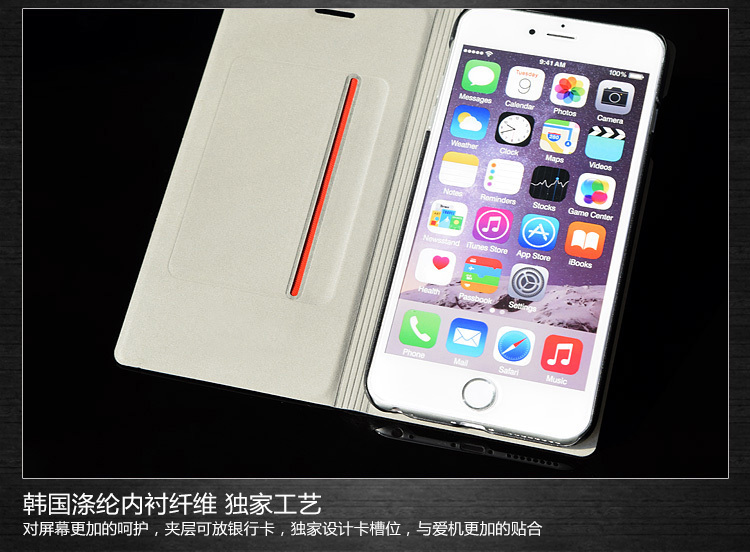 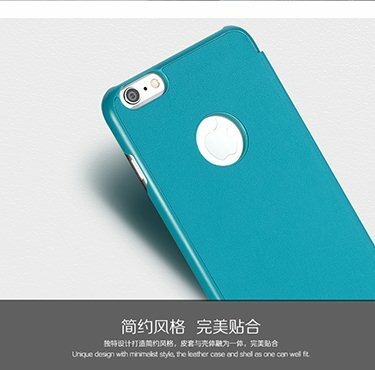 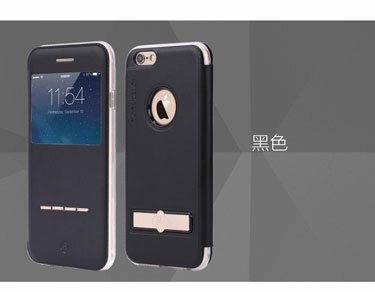 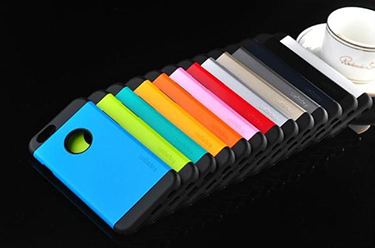 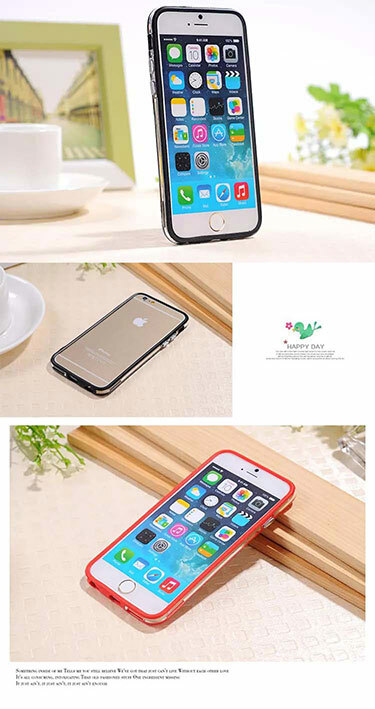 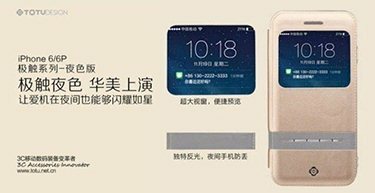 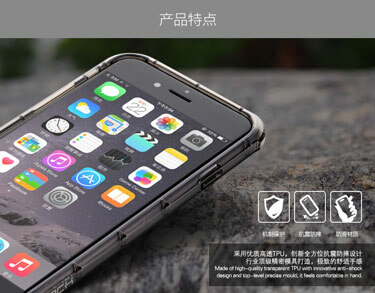 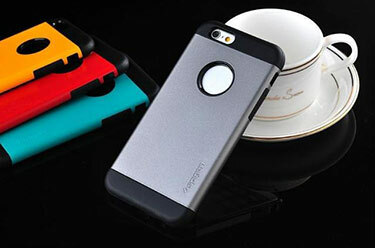 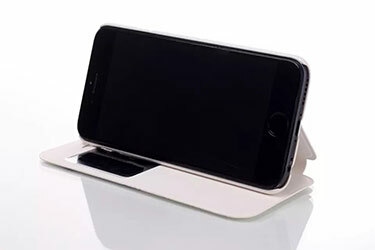 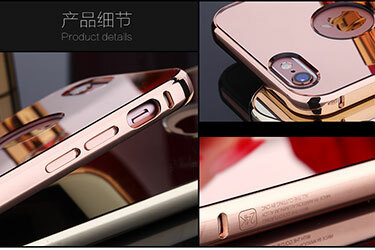 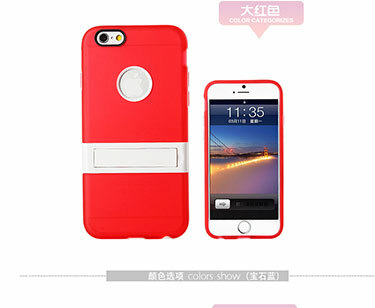 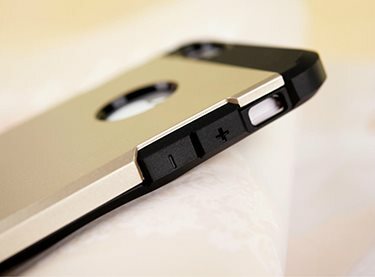 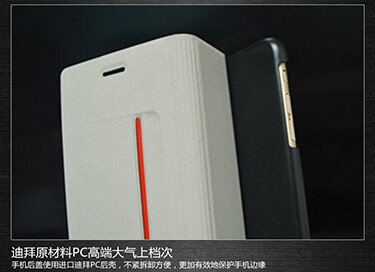 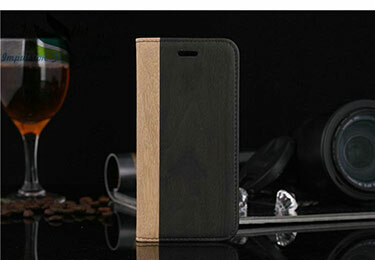 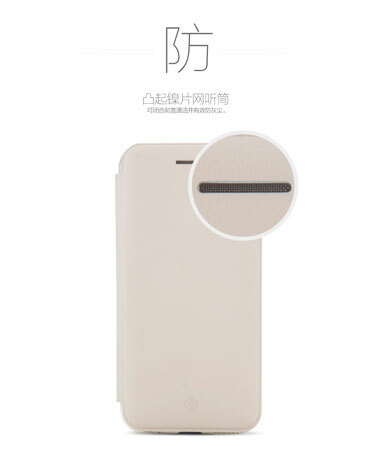 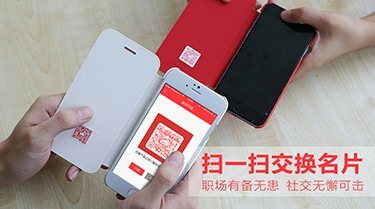 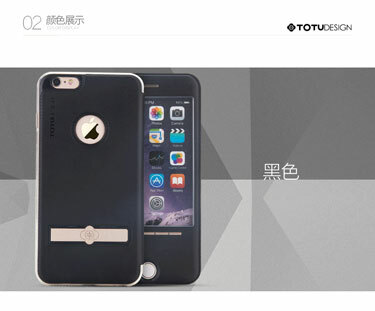 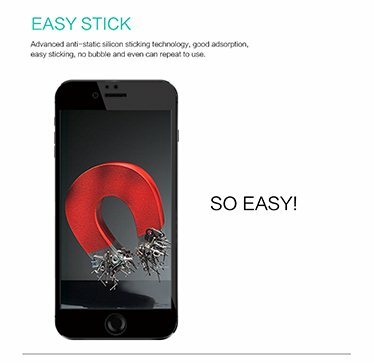 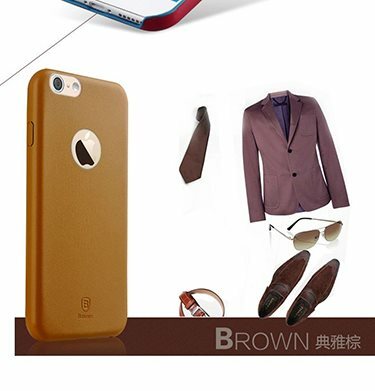 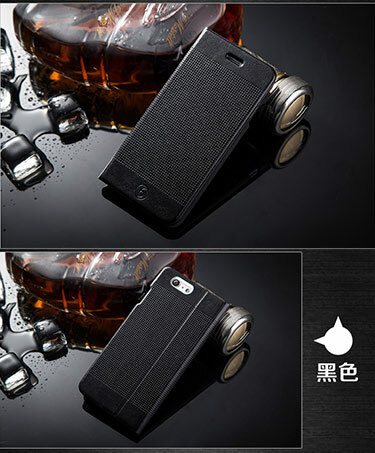 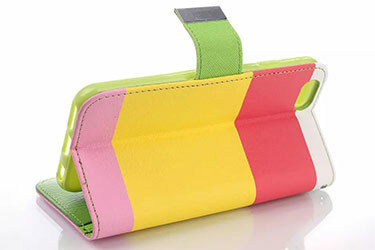 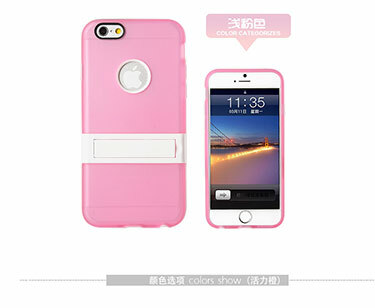 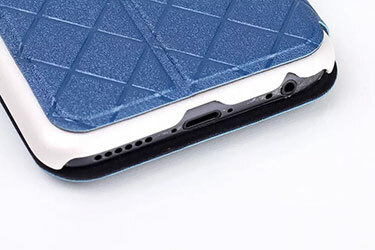 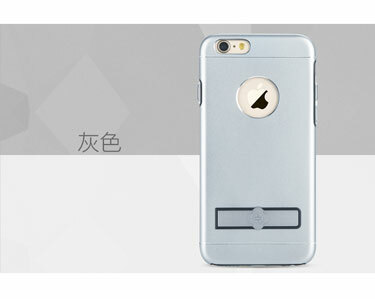 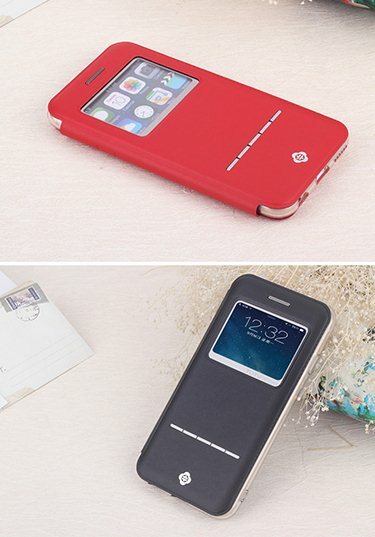 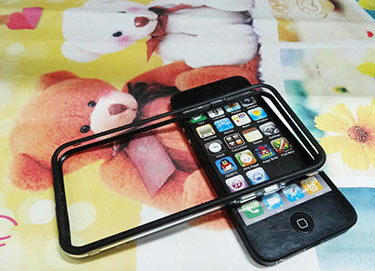 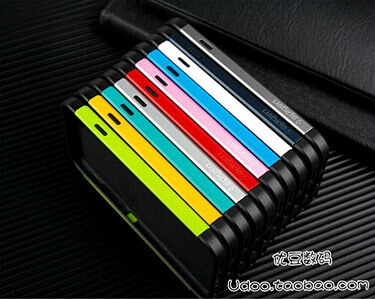 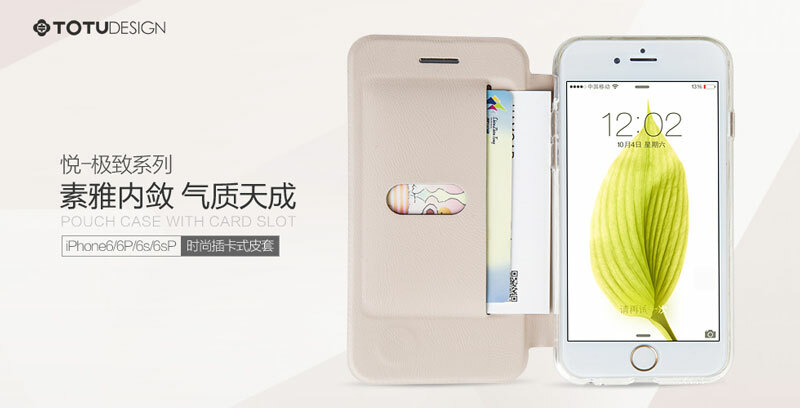 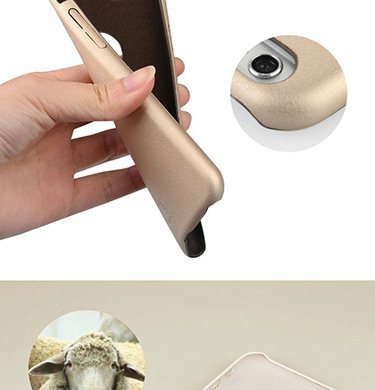 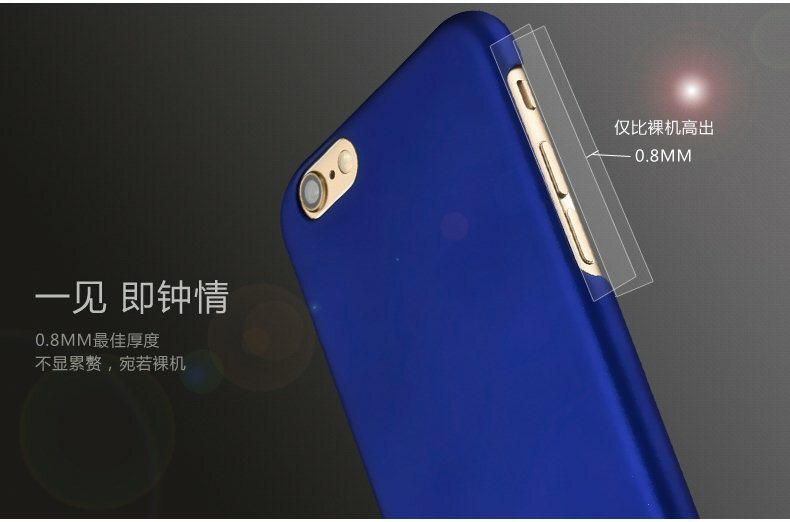 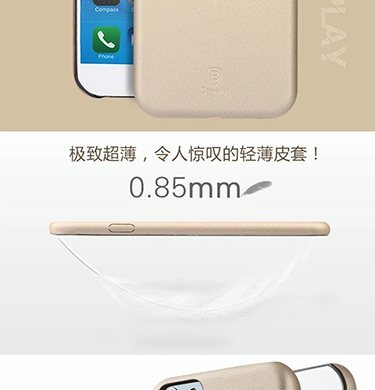 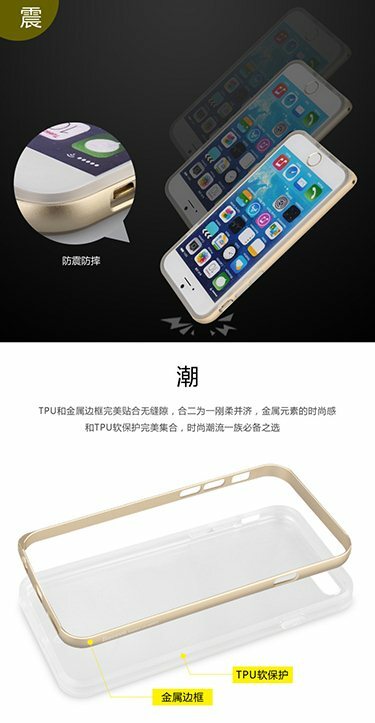 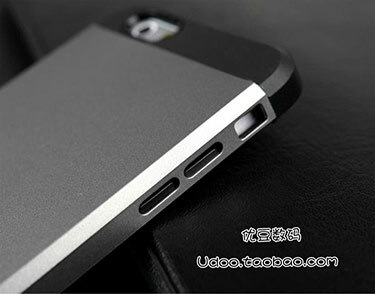 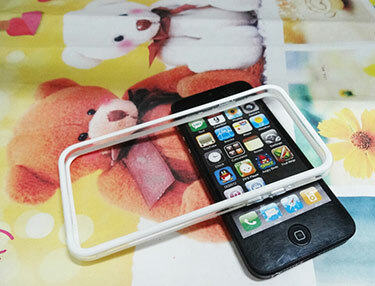 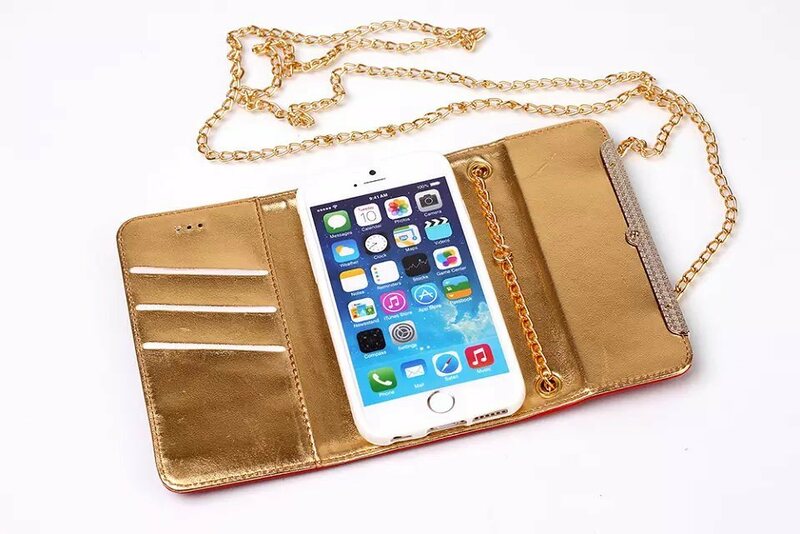 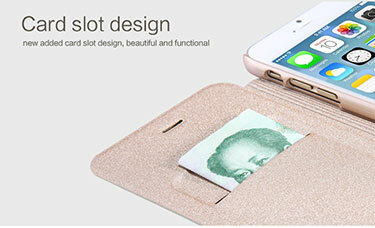 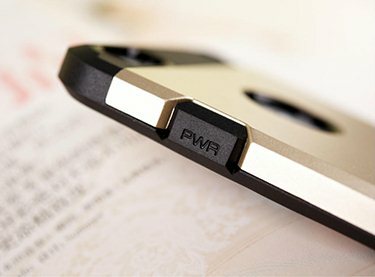 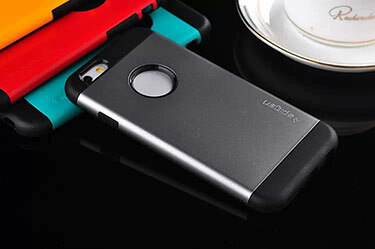 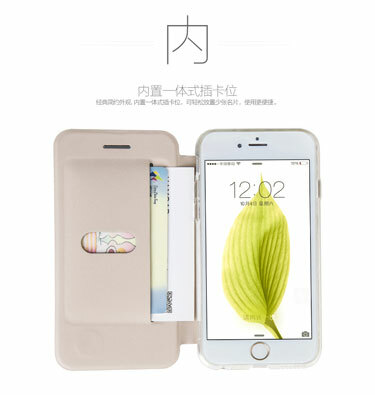 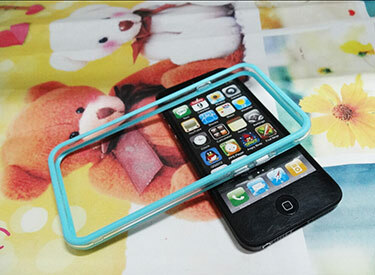 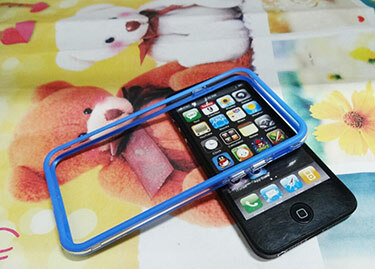 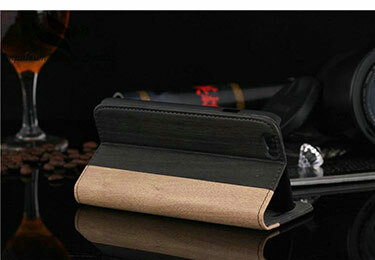 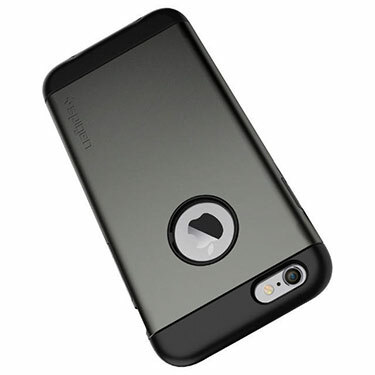 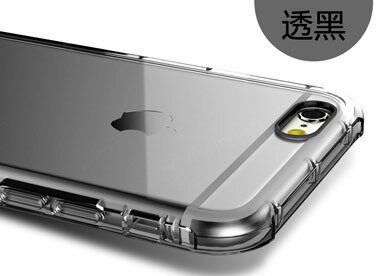 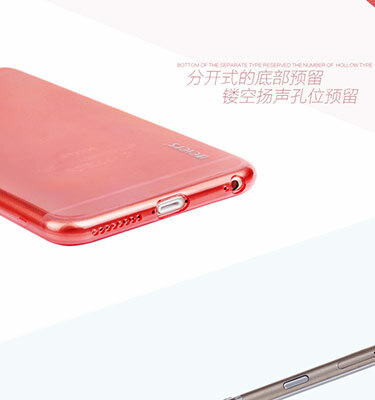 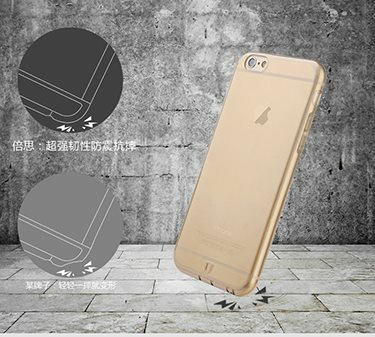 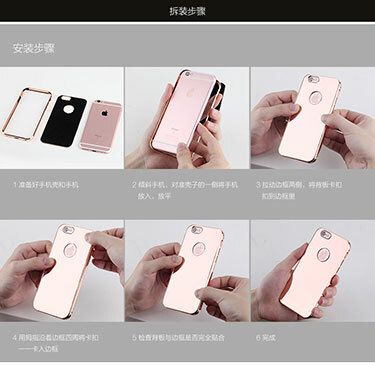 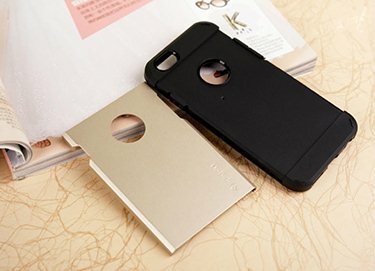 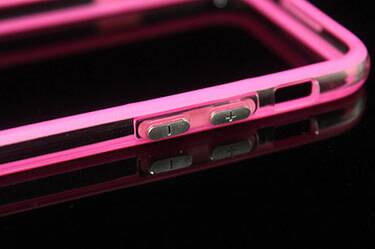 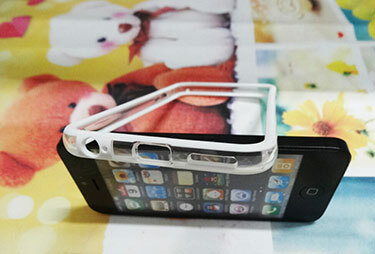 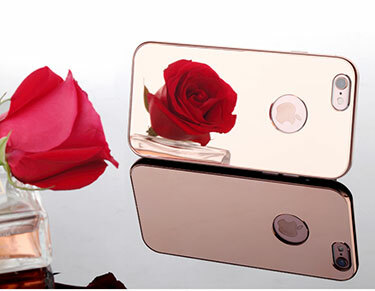 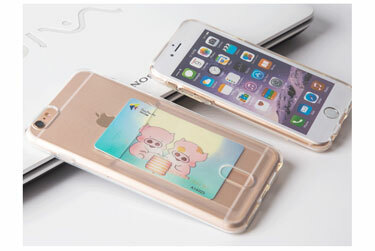 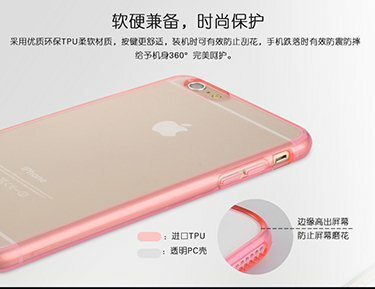 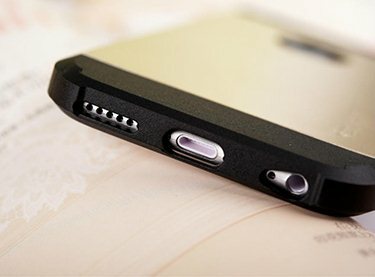 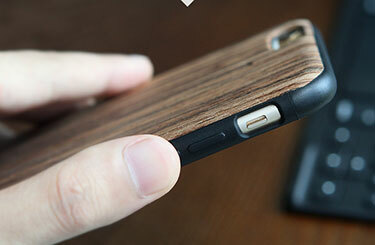 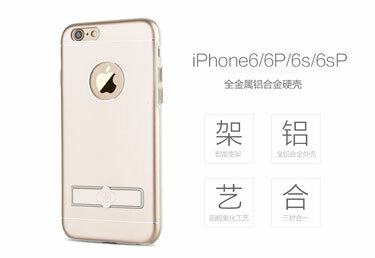 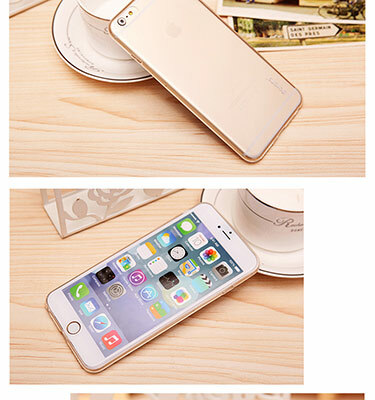 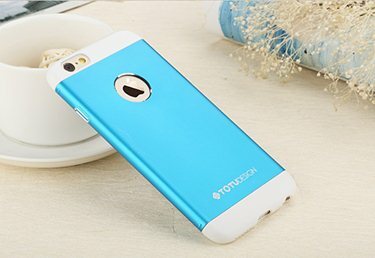 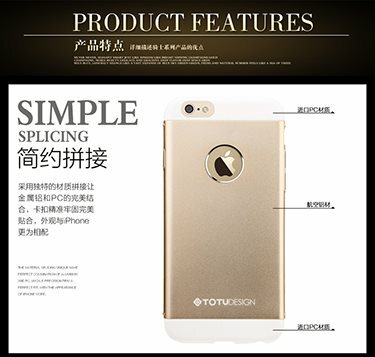 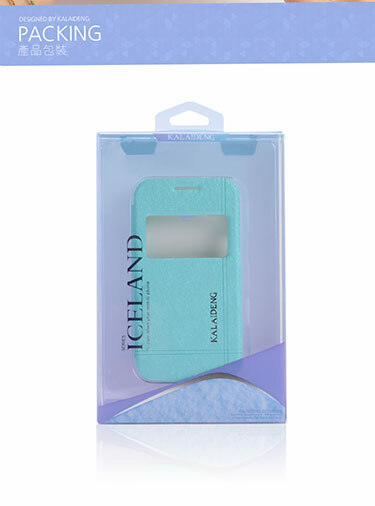 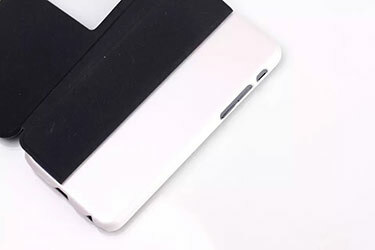 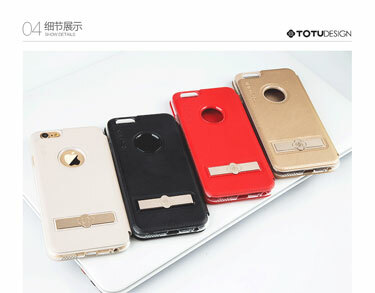 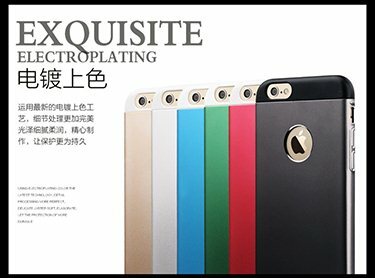 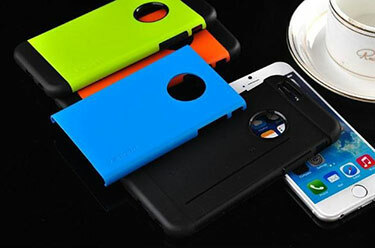 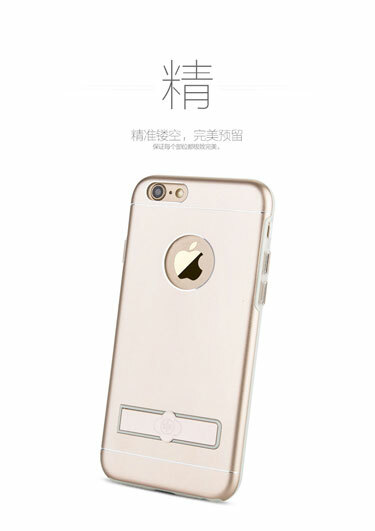 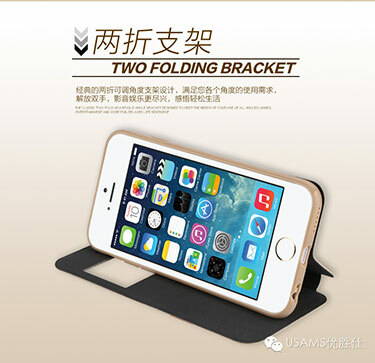 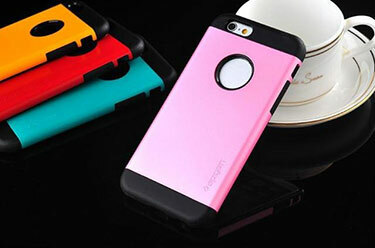 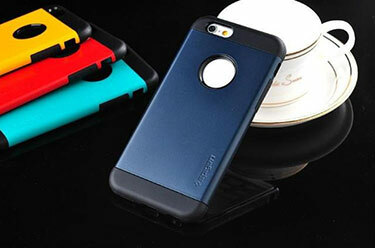 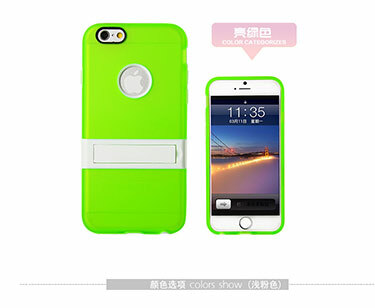 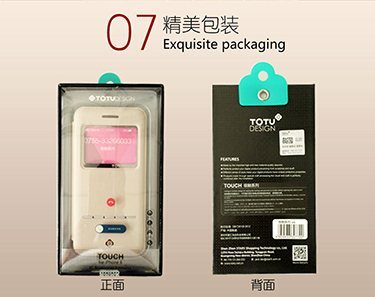 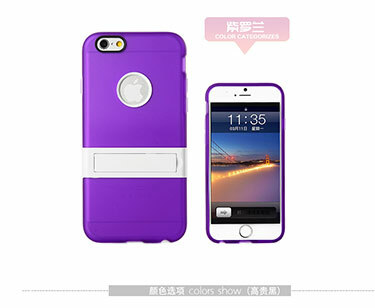 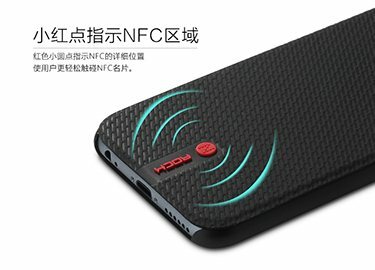 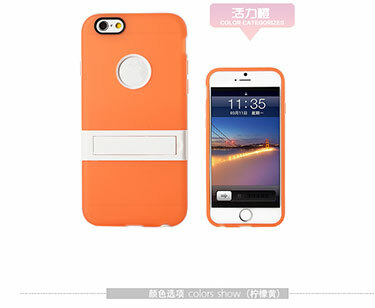 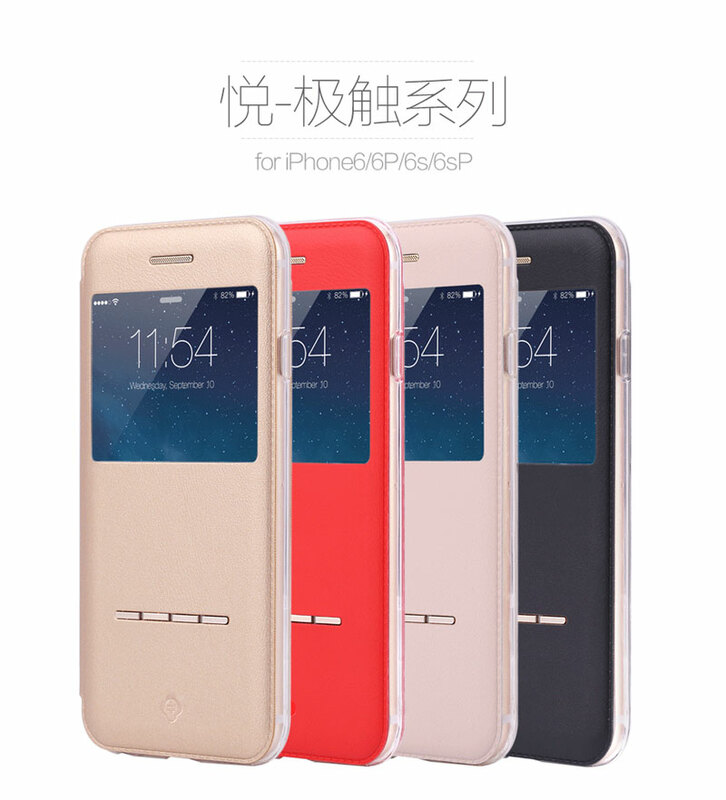 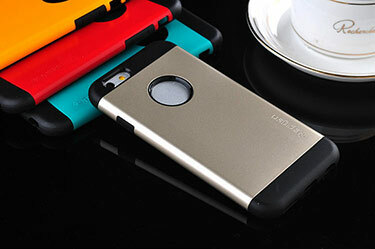 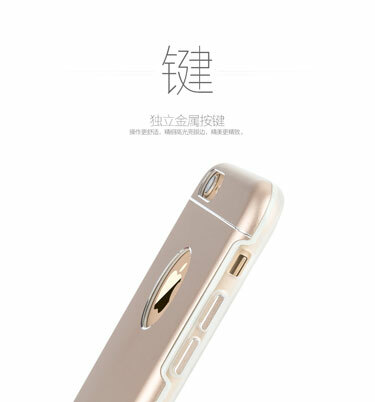 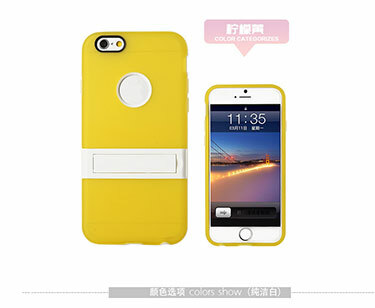 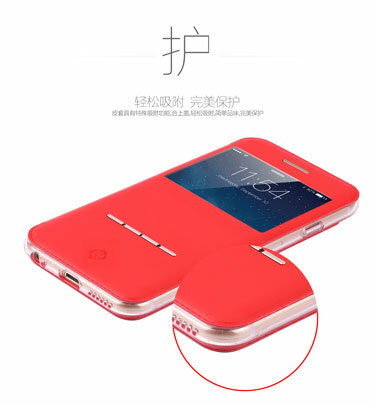 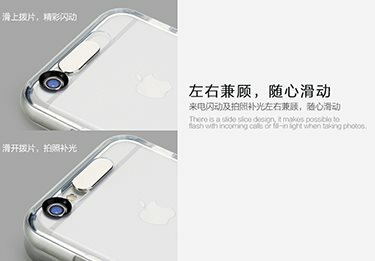 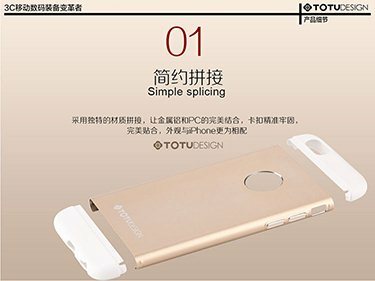 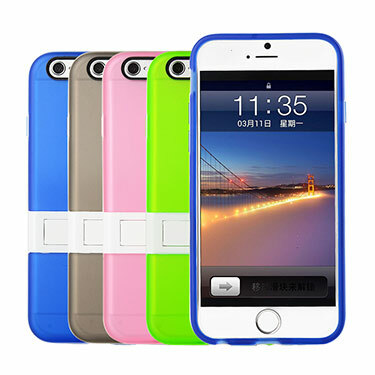 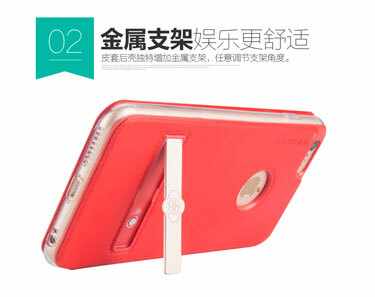 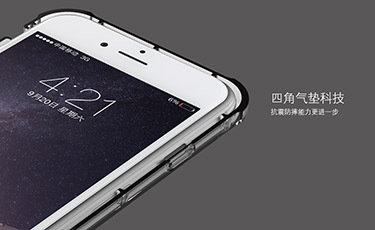 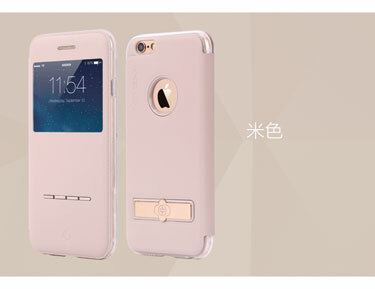 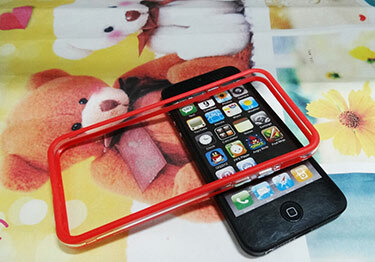 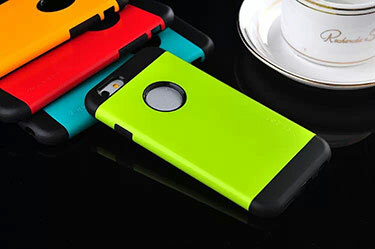 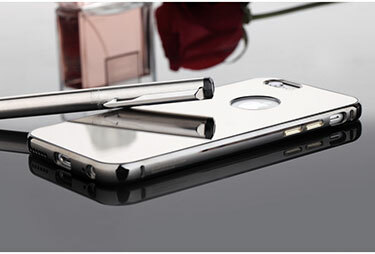 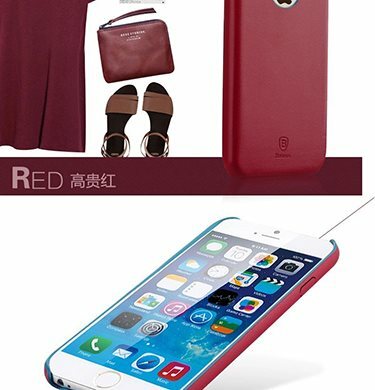 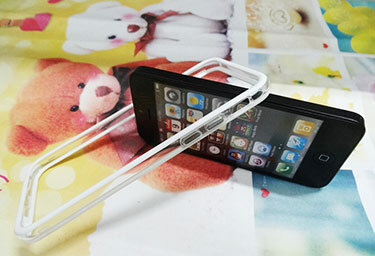 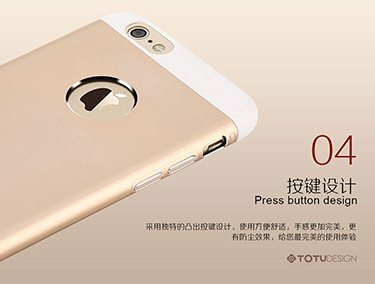 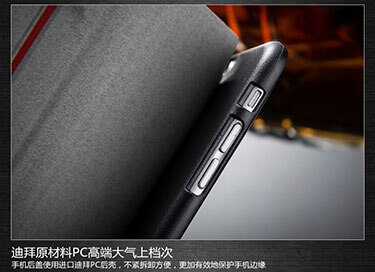 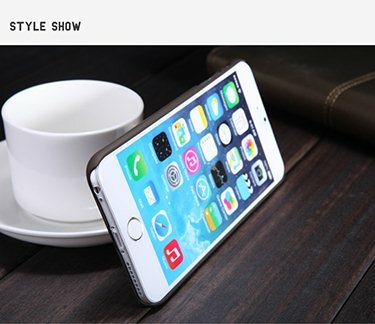 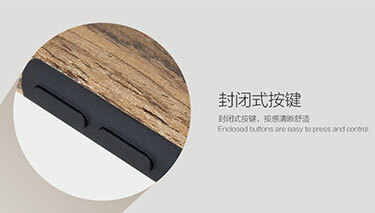 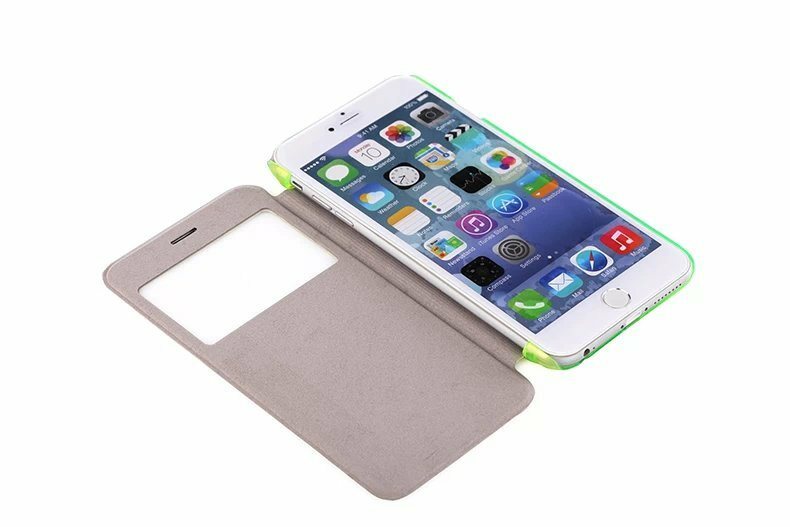 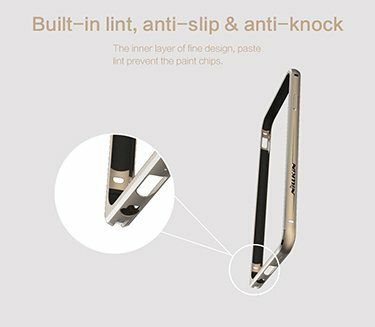 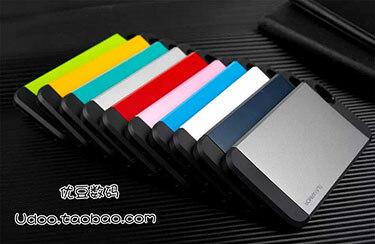 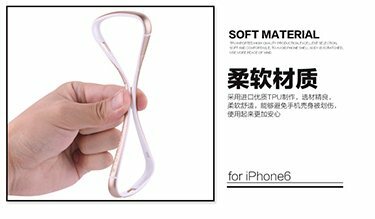 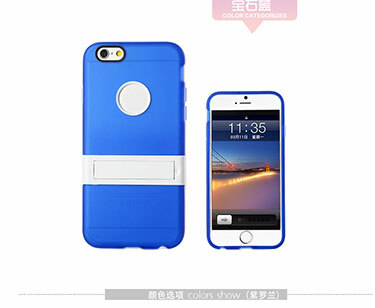 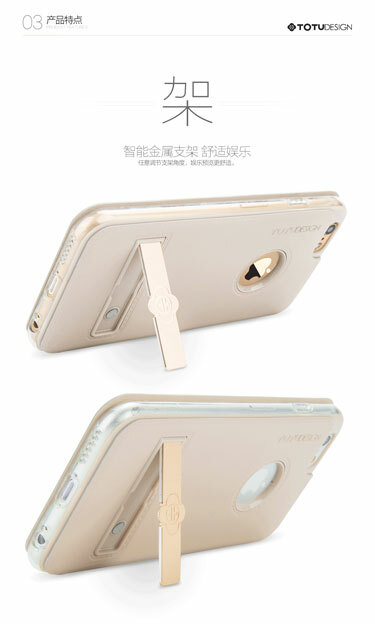 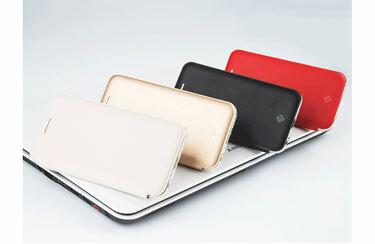 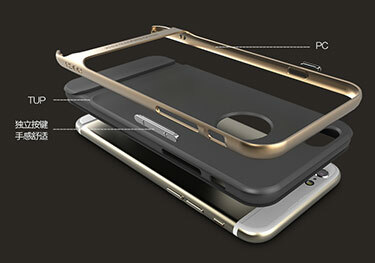 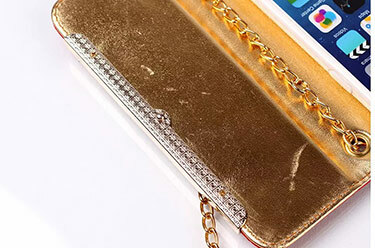 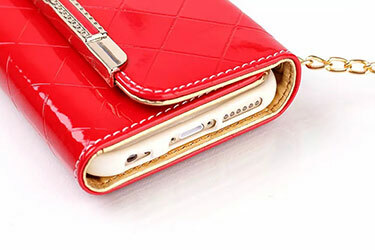 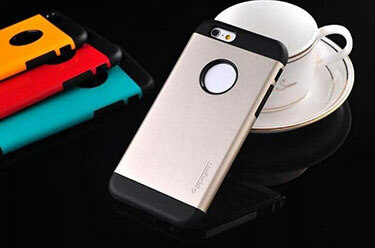 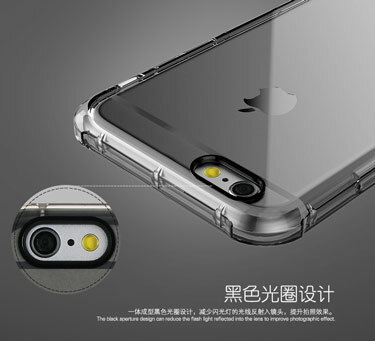 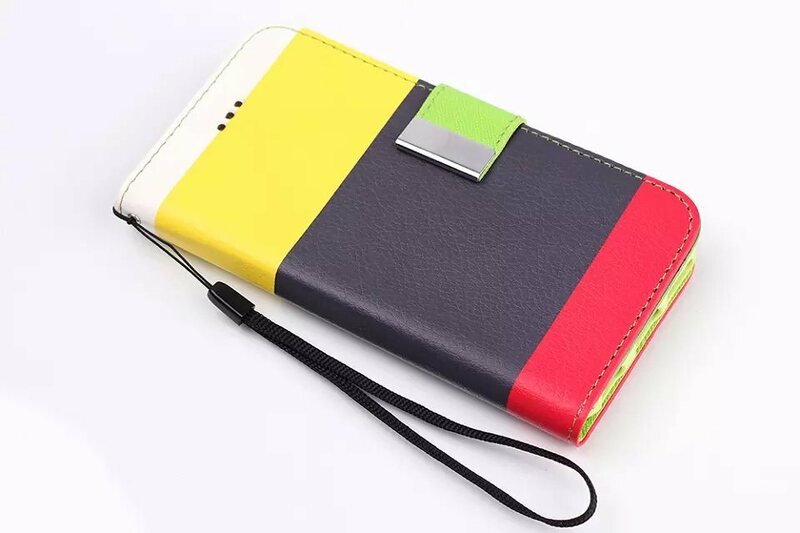 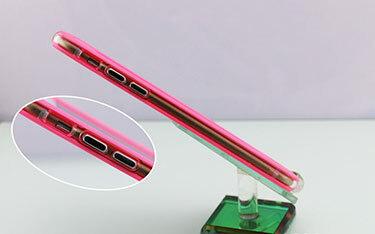 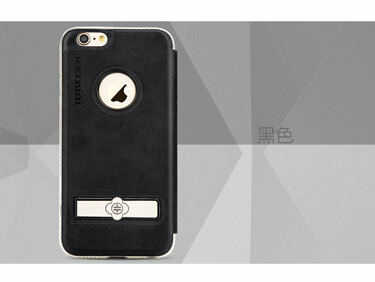 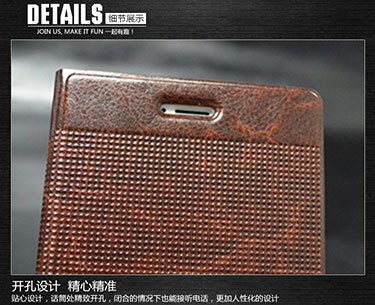 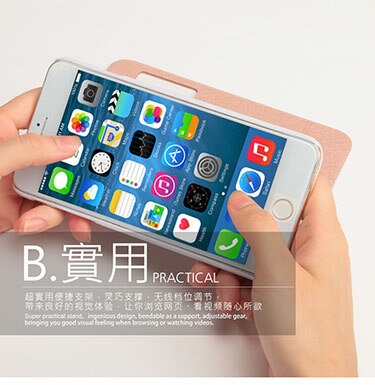 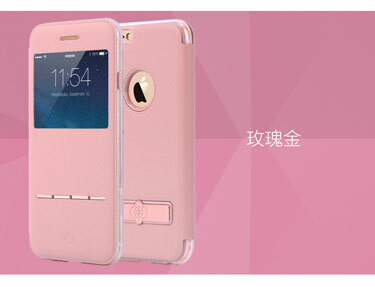 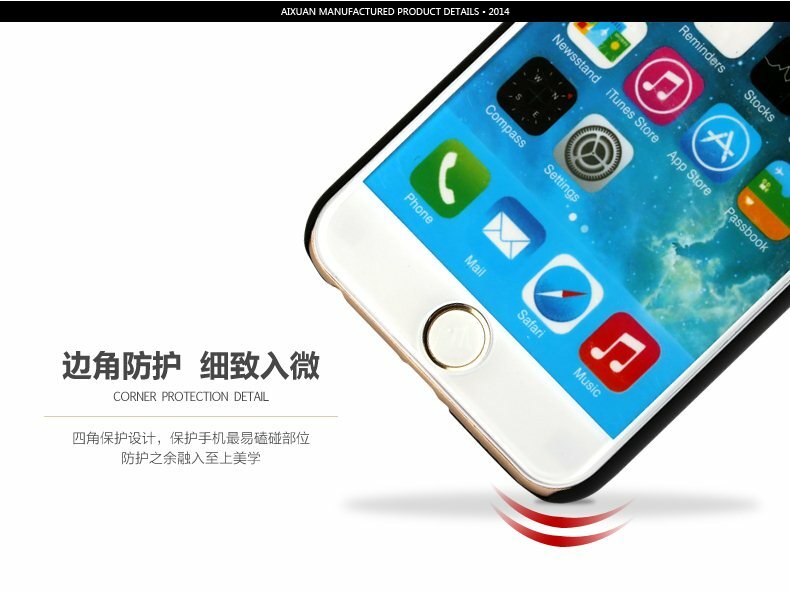 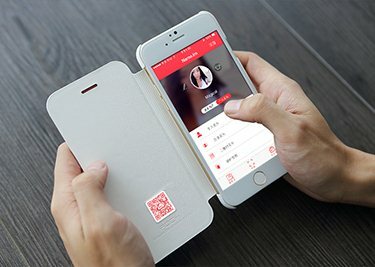 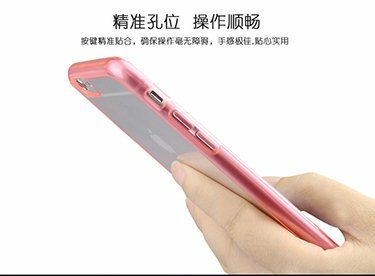 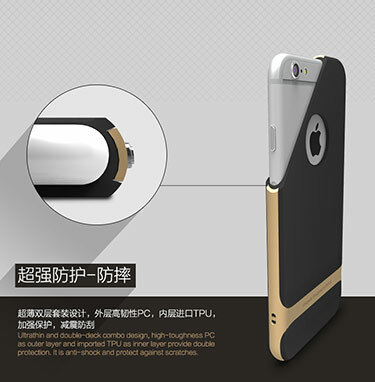 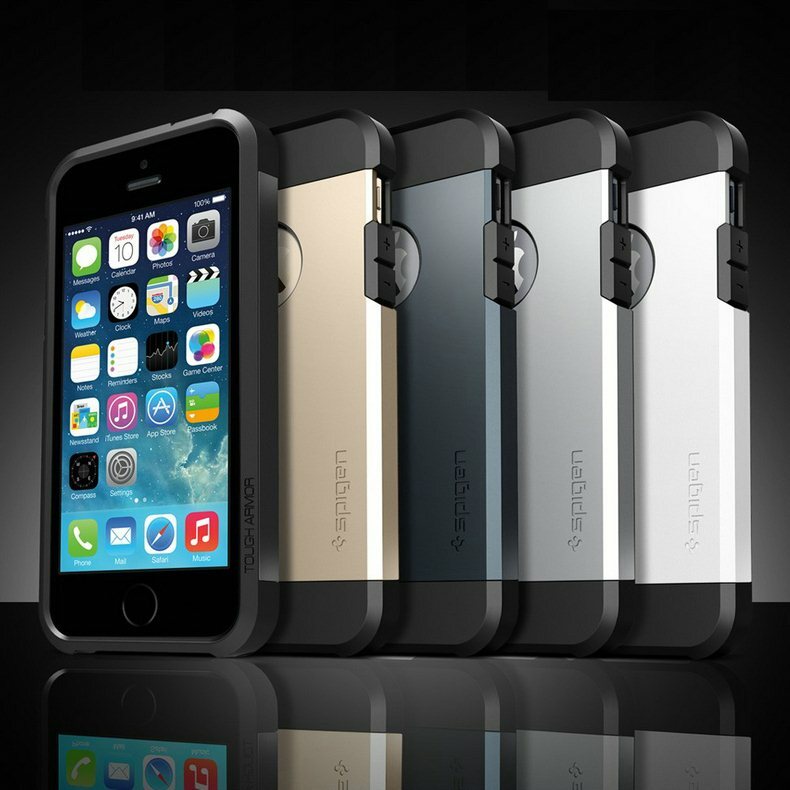 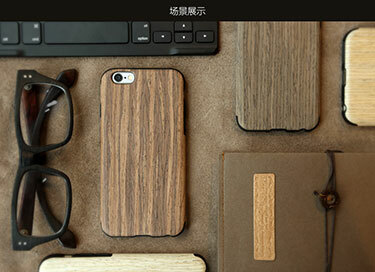 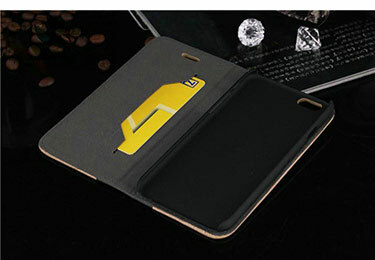 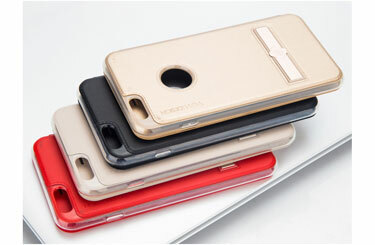 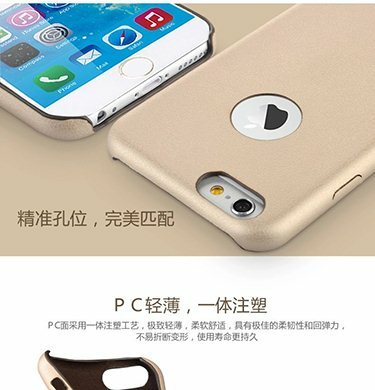 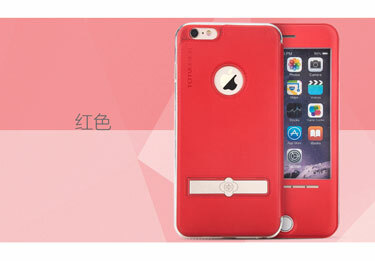 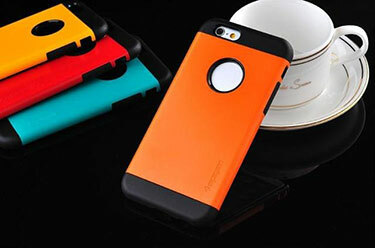 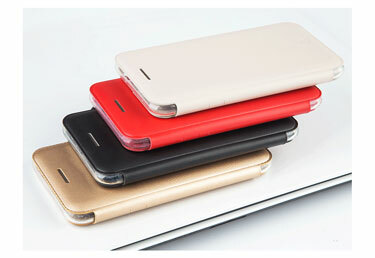 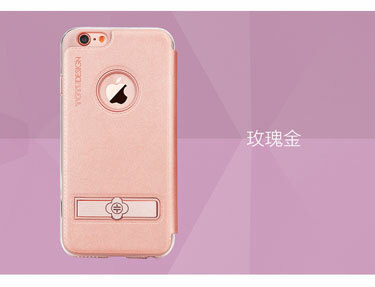 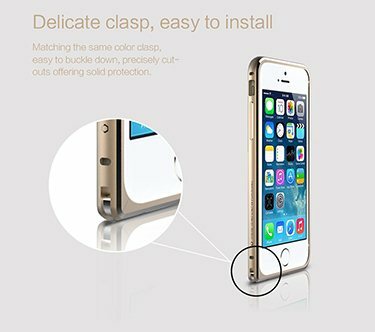 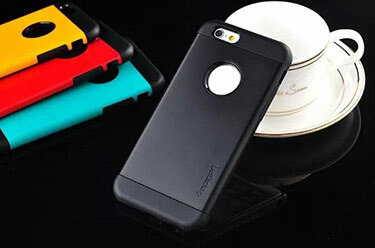 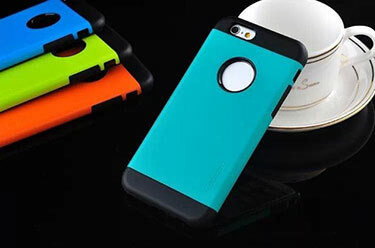 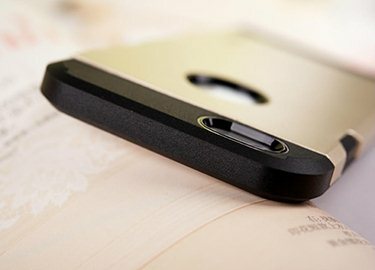 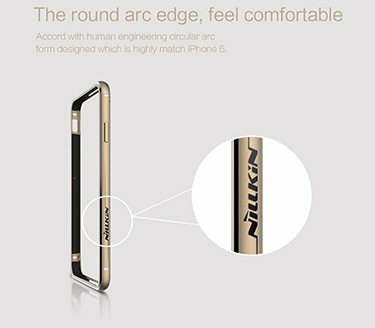 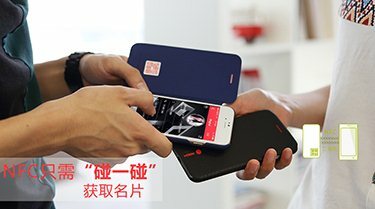 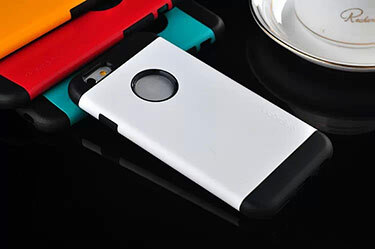 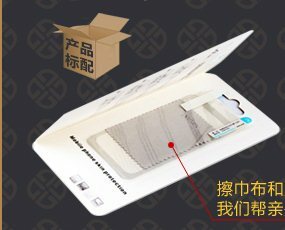 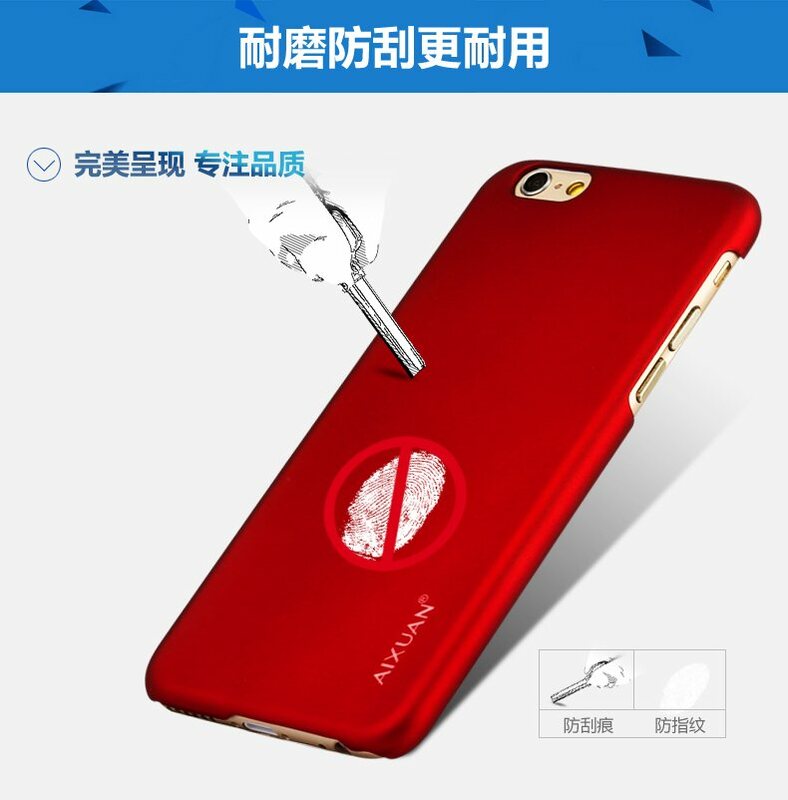 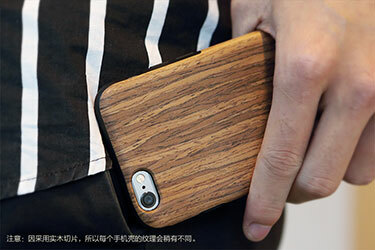 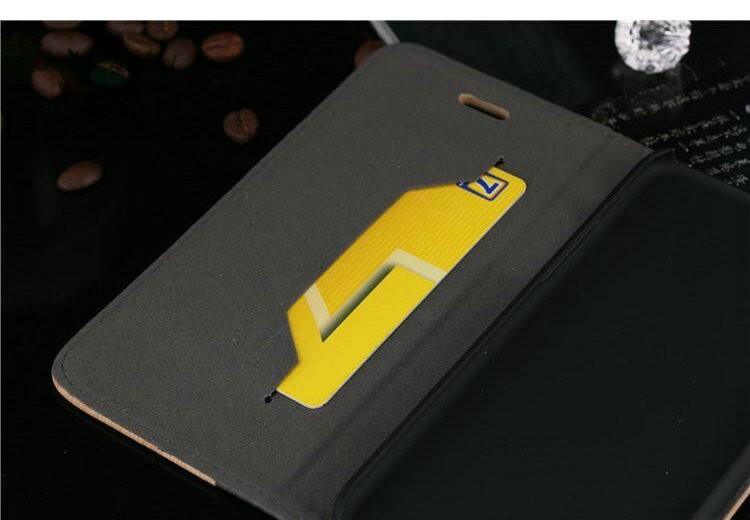 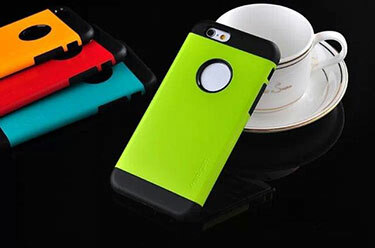 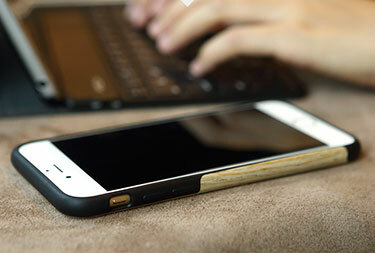 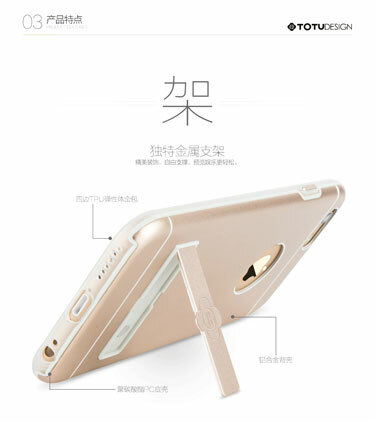 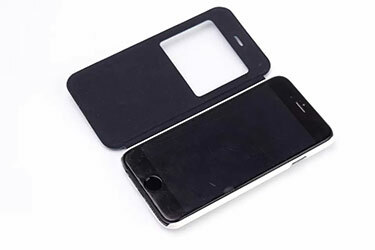 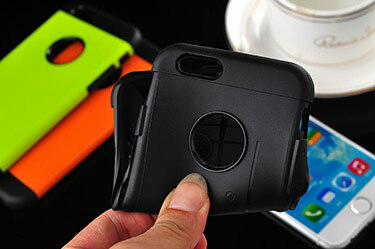 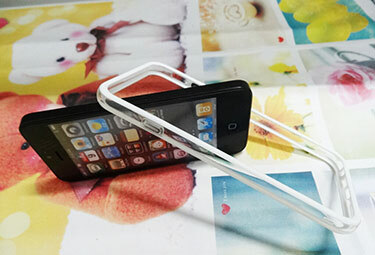 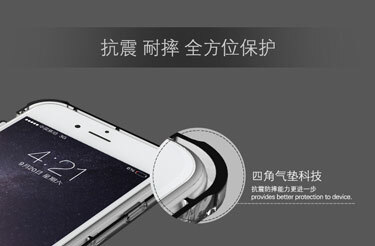 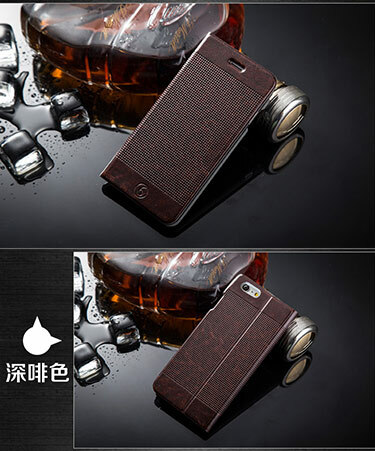 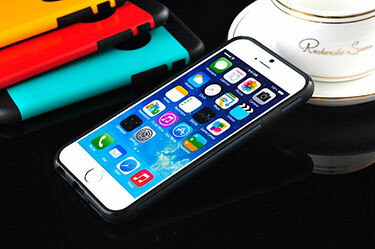 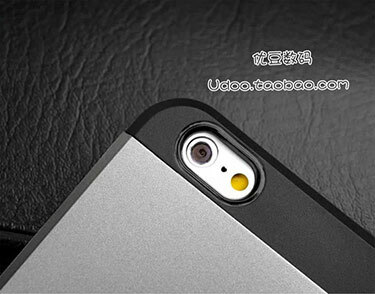 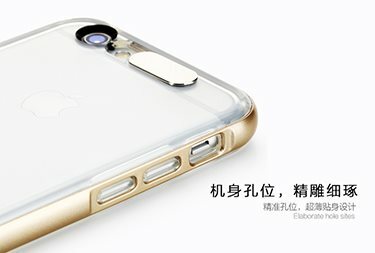 WITH MAGNETIC CLIP TO SECURE PHONE! 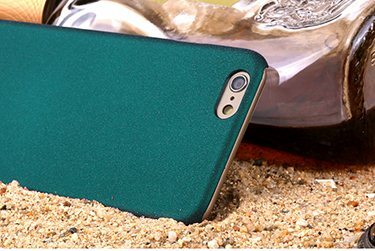 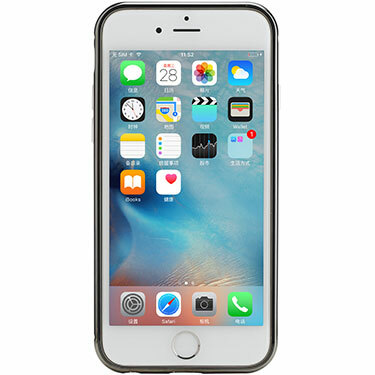 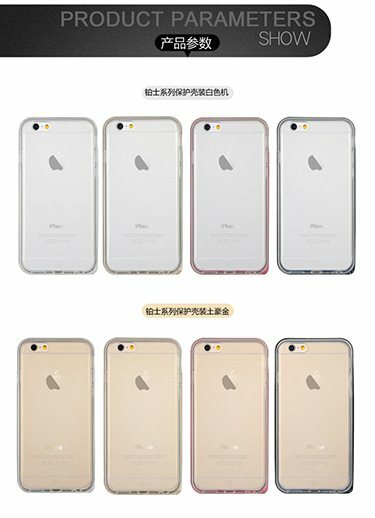 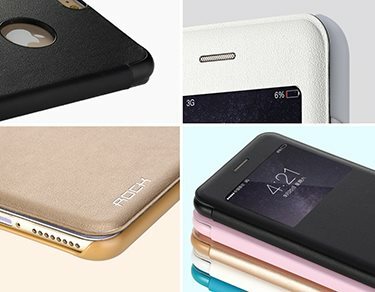 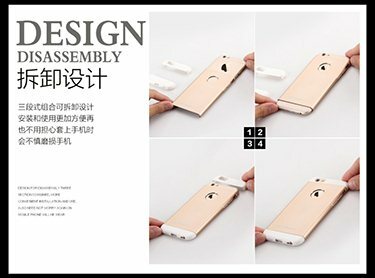 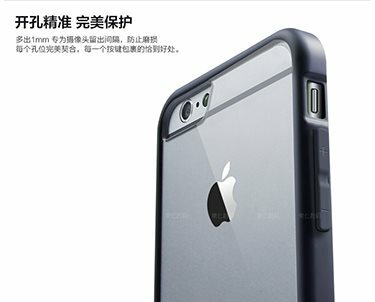 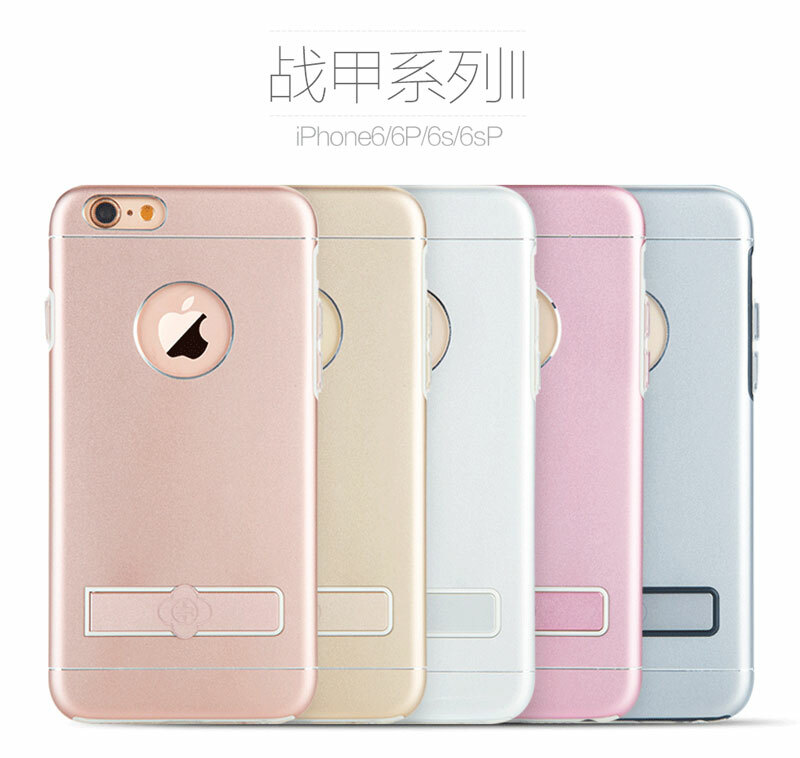 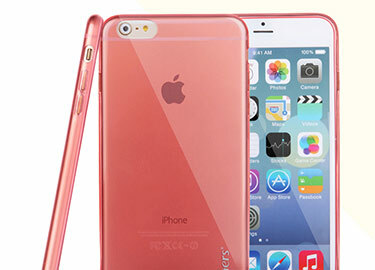 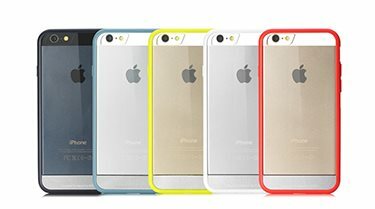 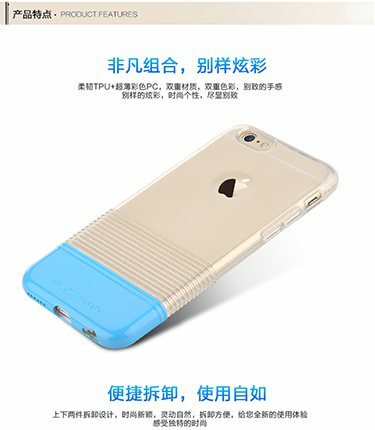 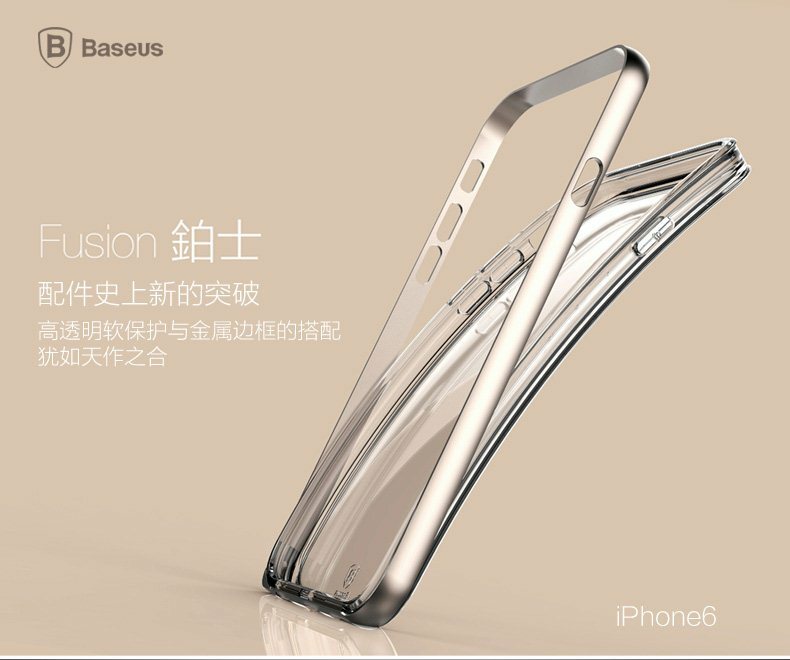 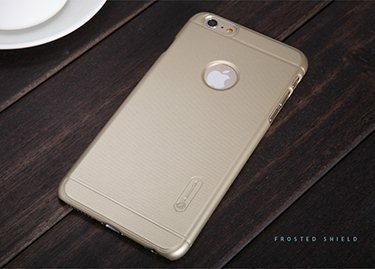 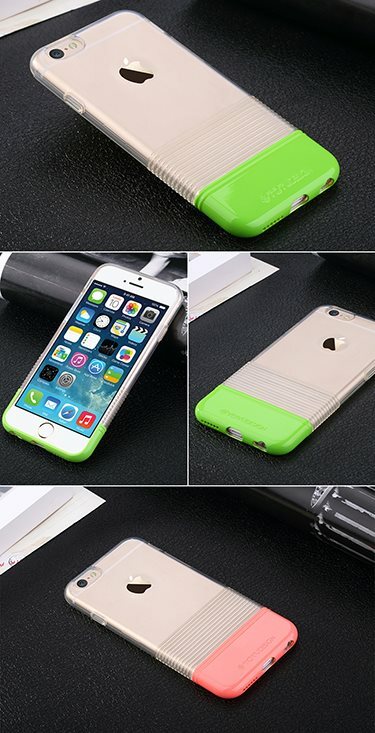 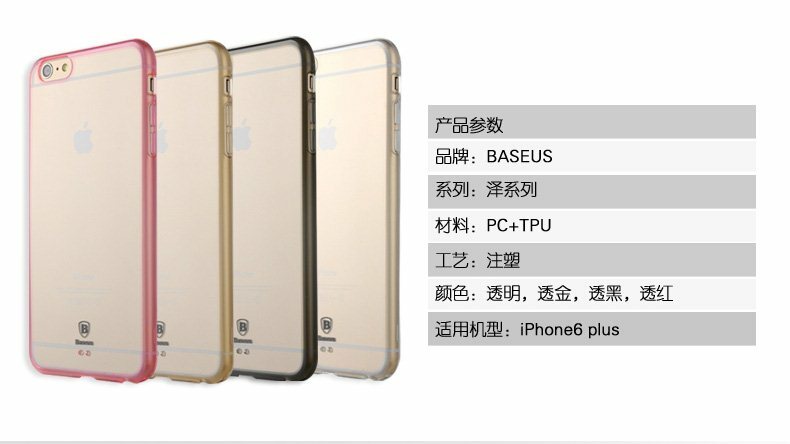 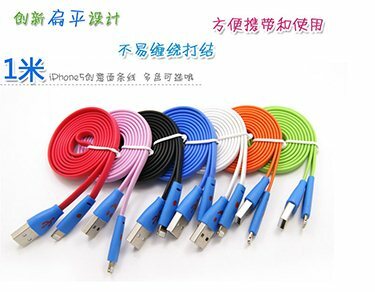 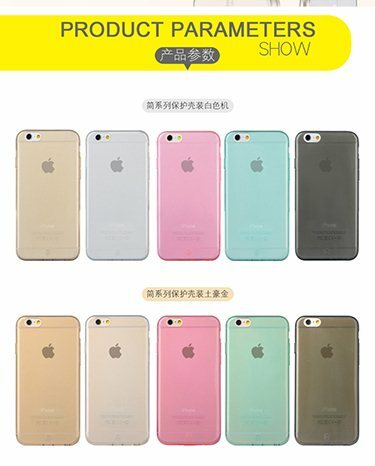 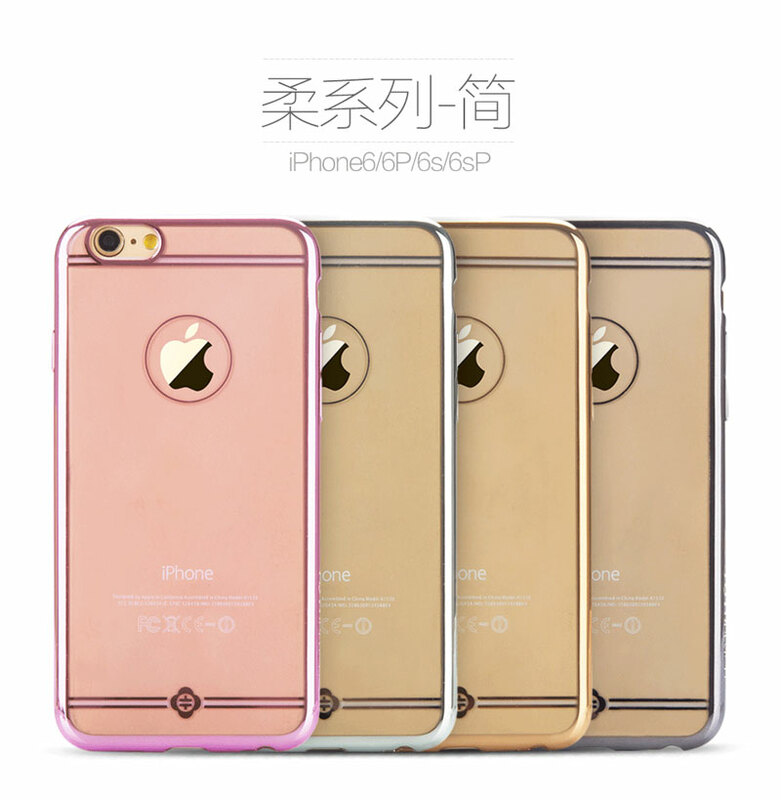 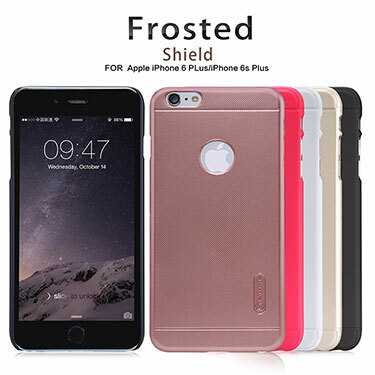 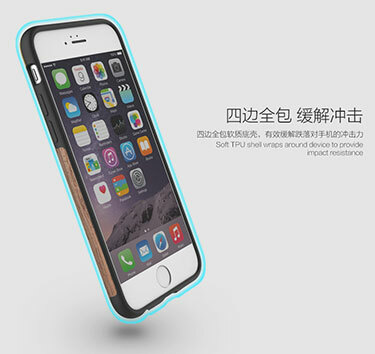 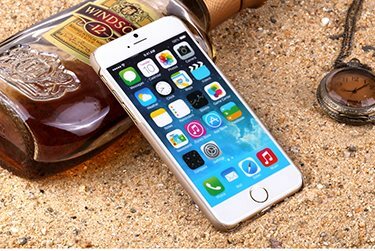 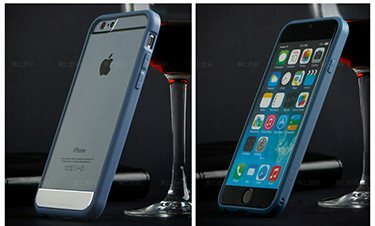 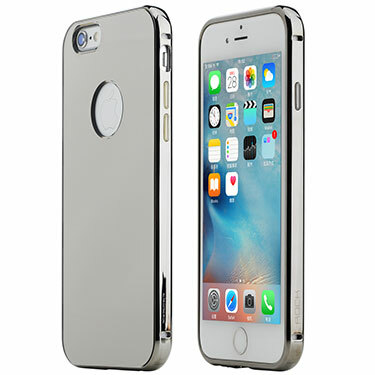 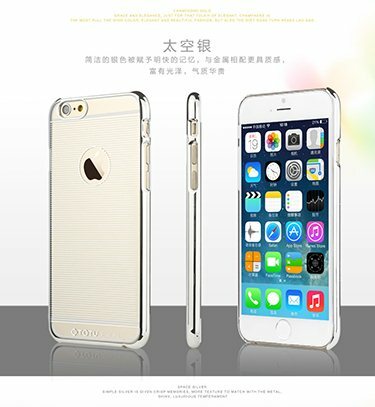 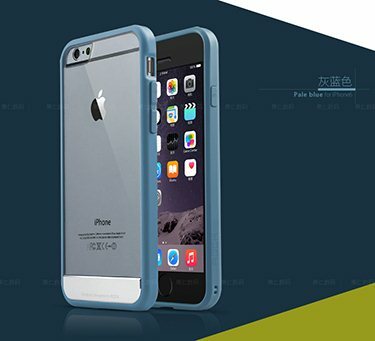 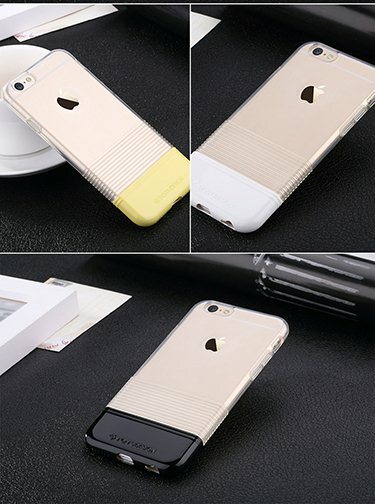 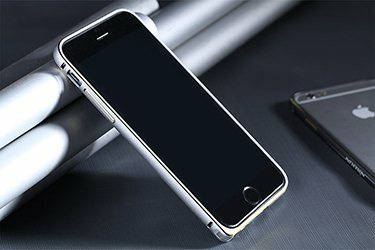 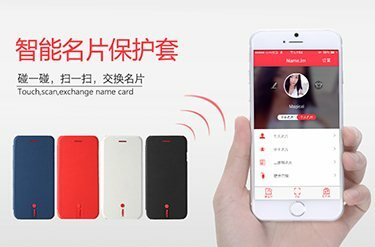 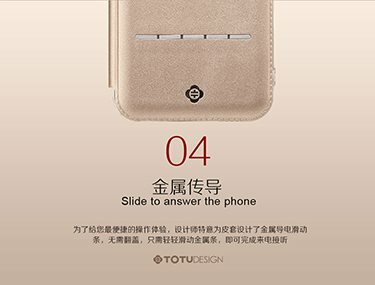 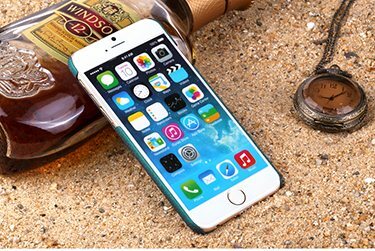 REFRESH YOUR iPhone 6/6s Plus! 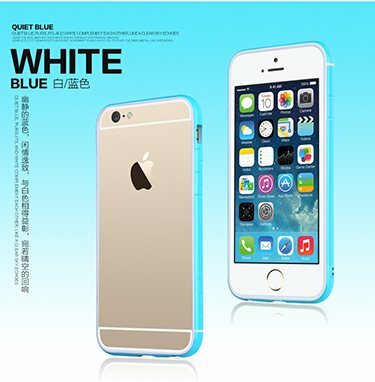 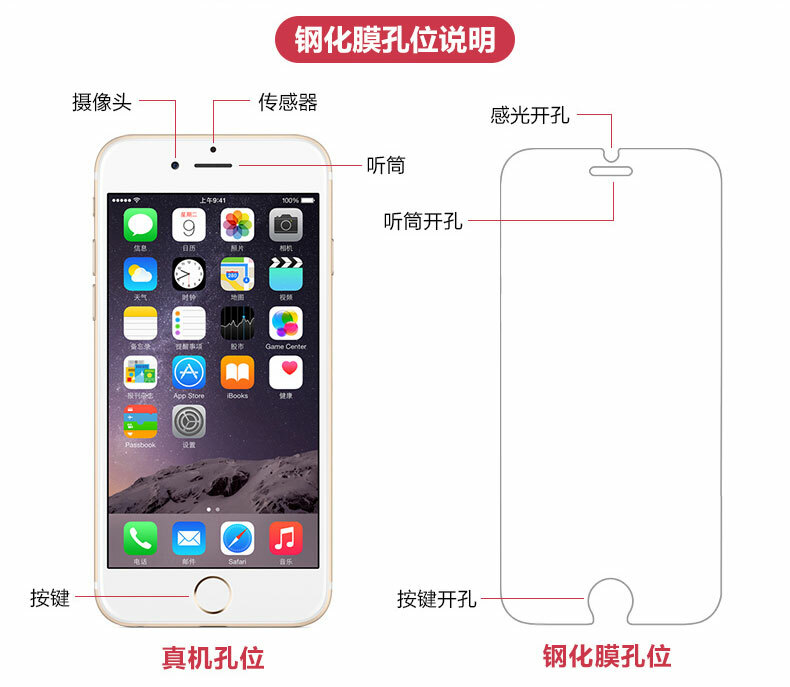 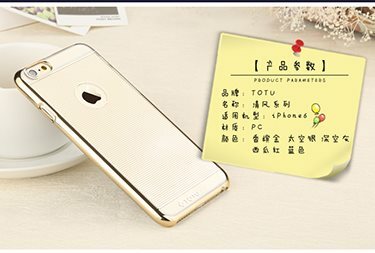 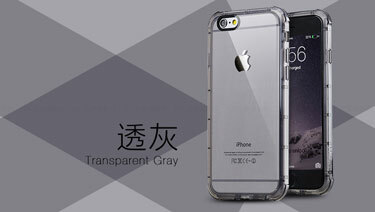 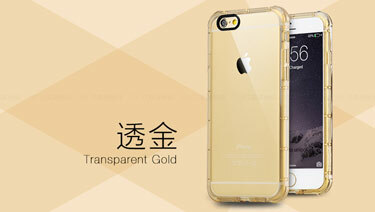 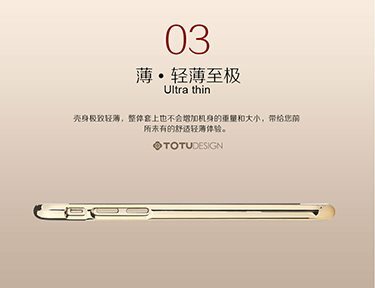 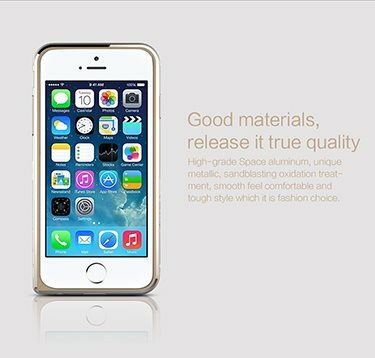 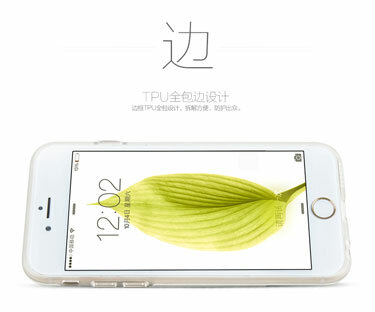 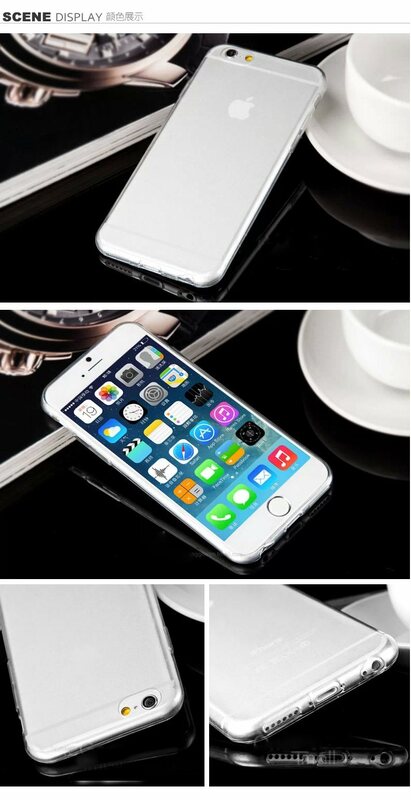 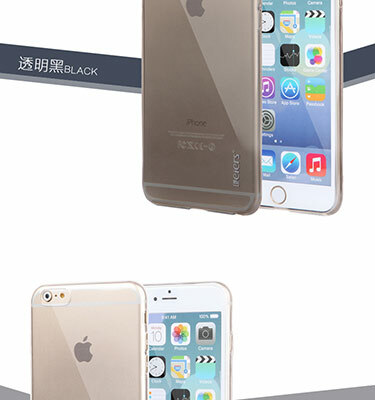 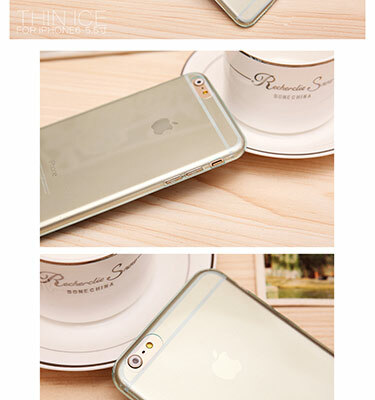 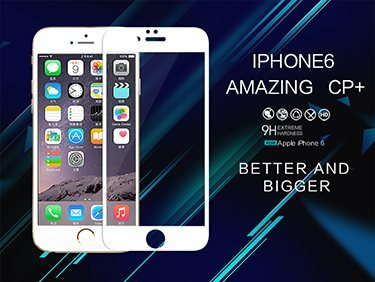 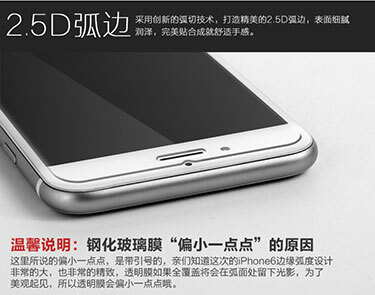 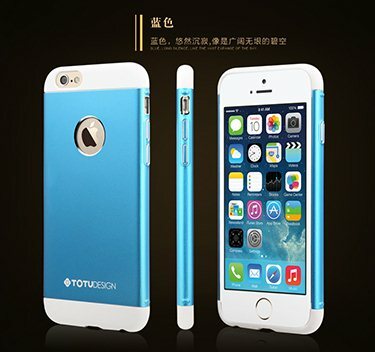 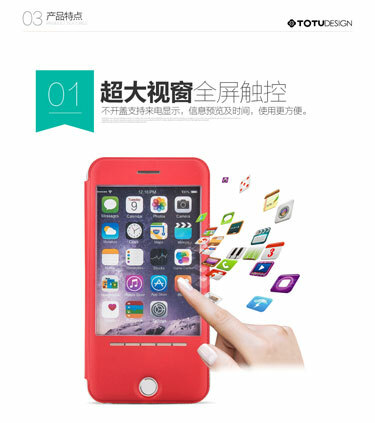 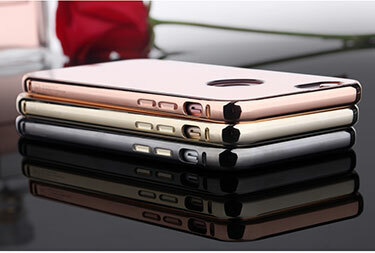 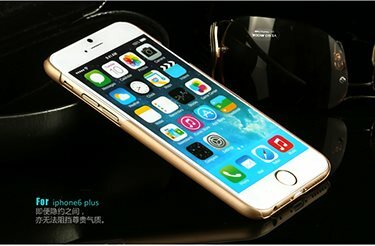 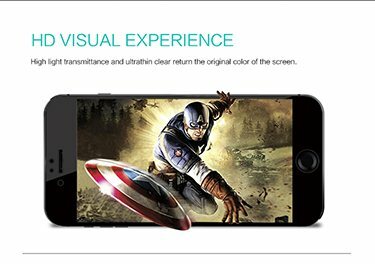 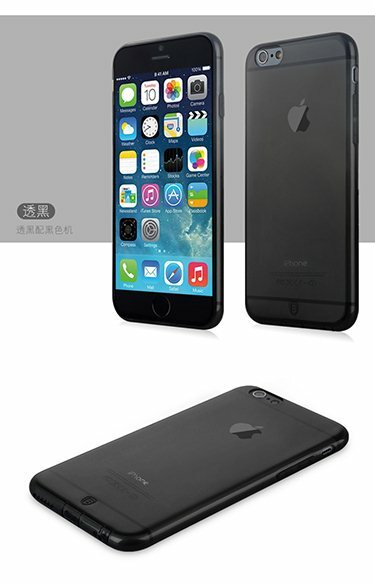 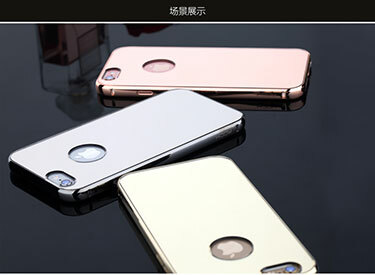 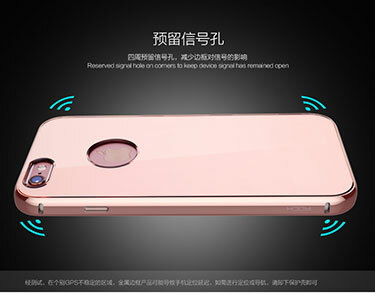 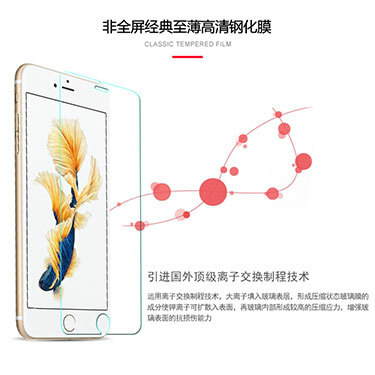 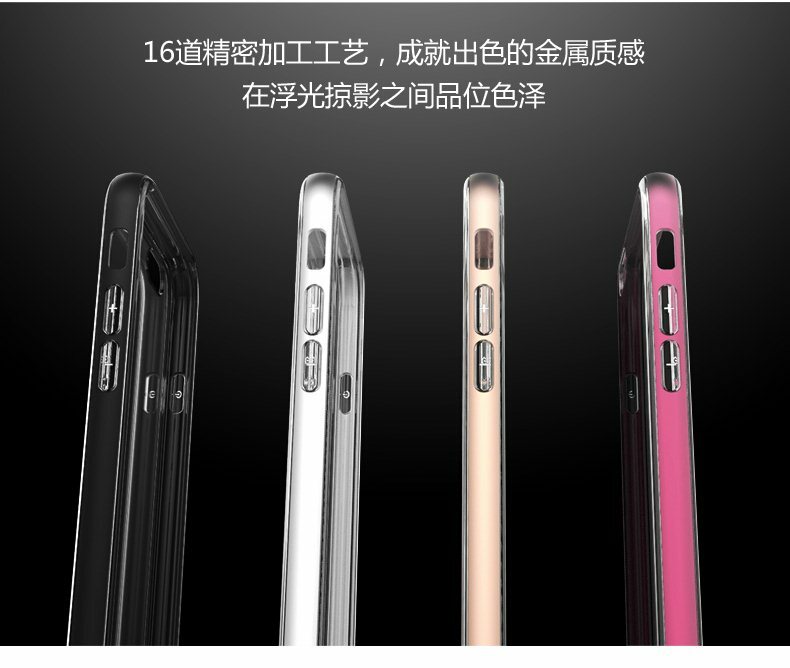 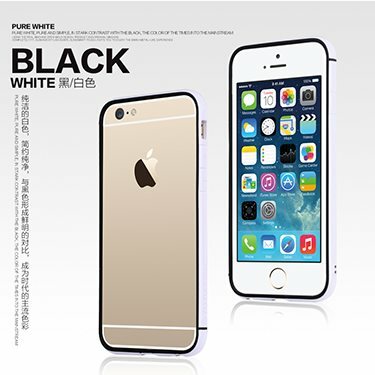 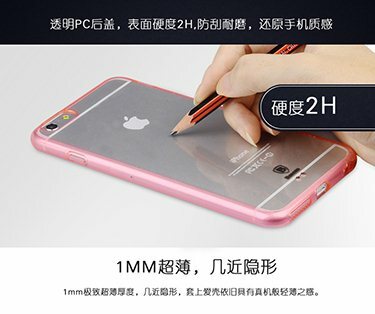 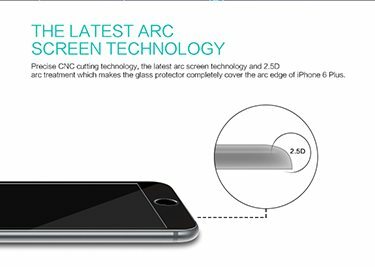 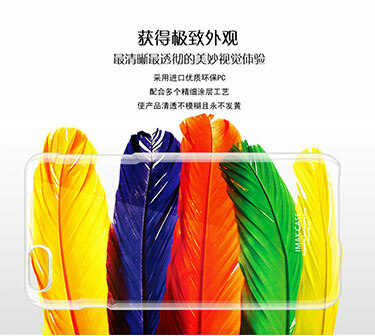 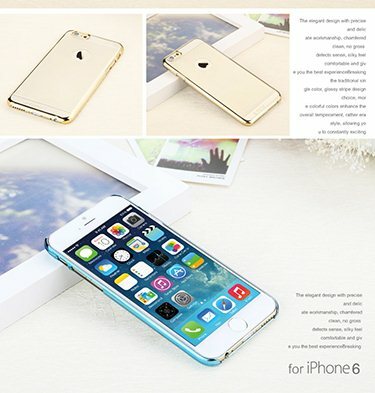 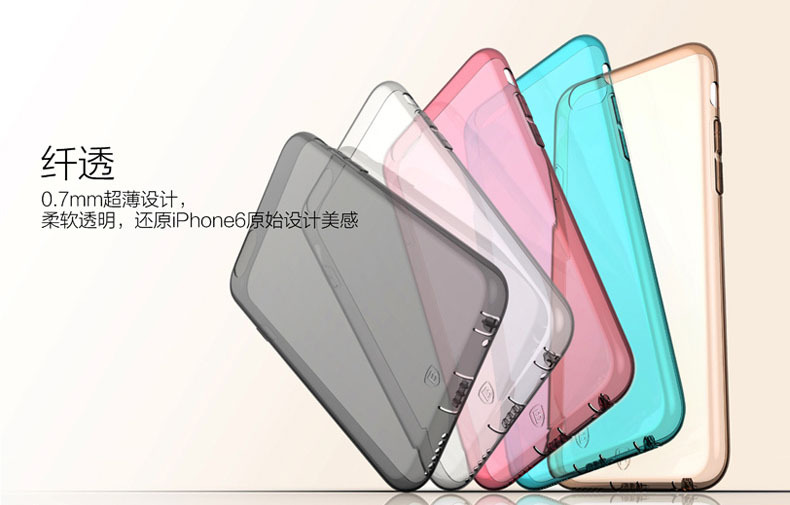 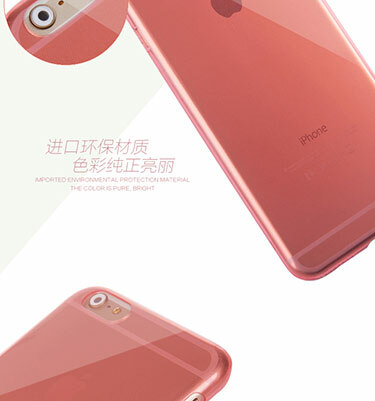 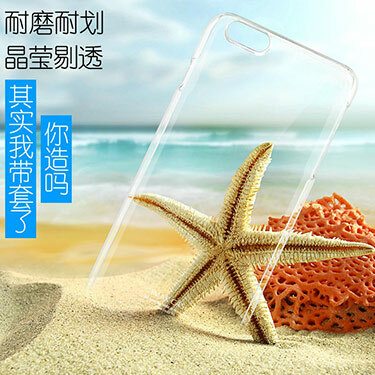 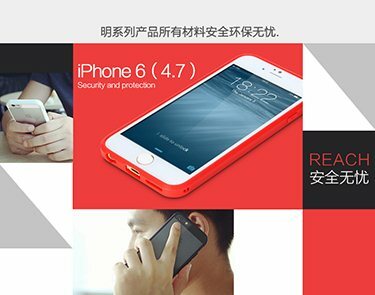 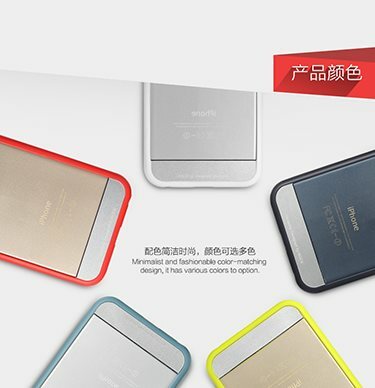 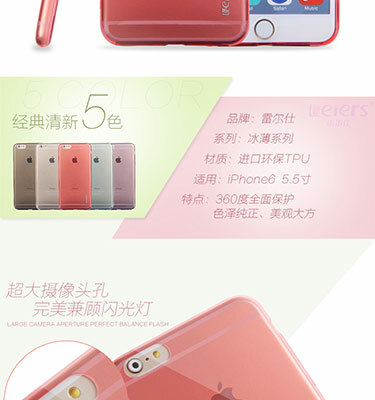 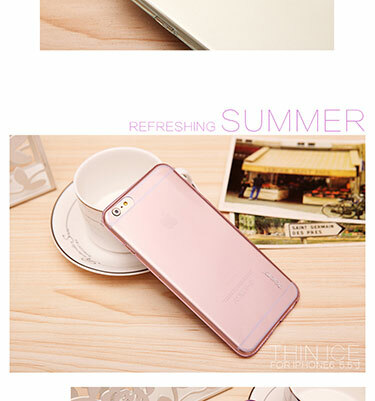 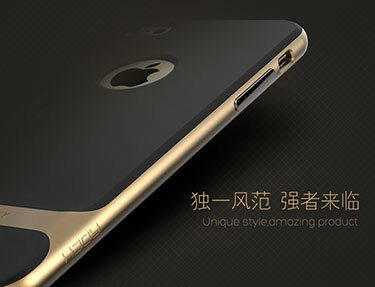 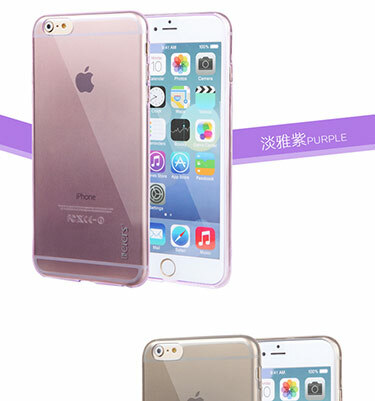 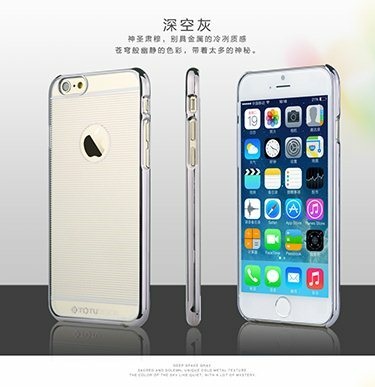 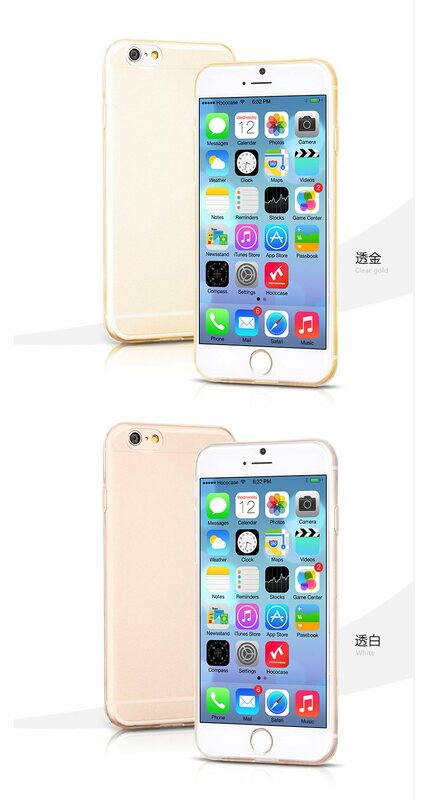 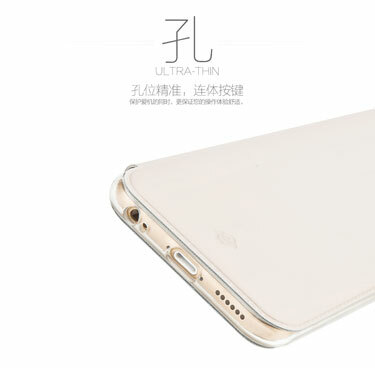 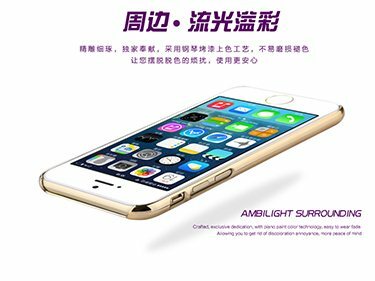 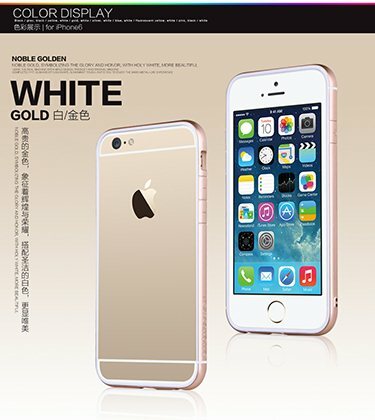 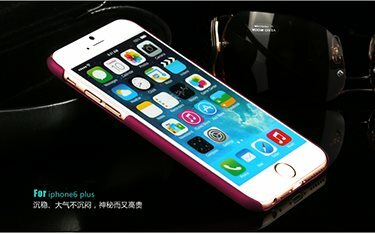 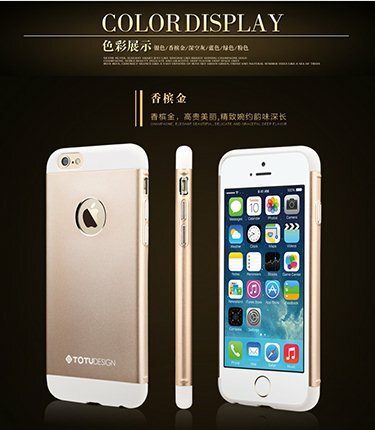 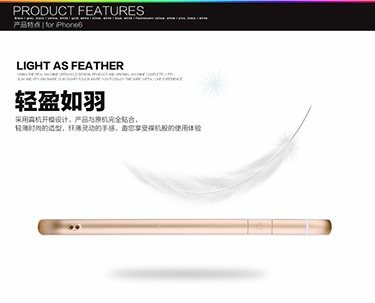 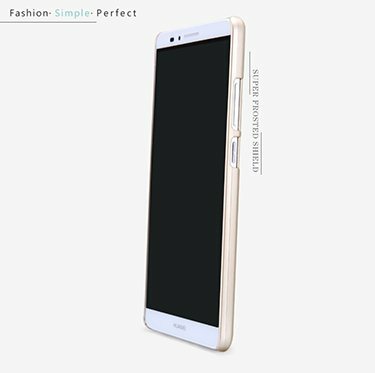 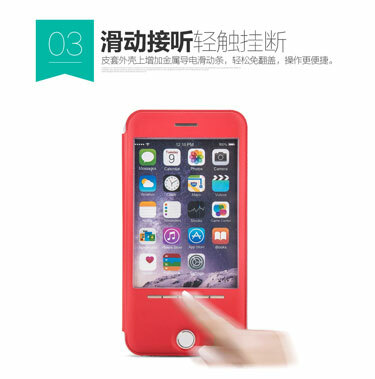 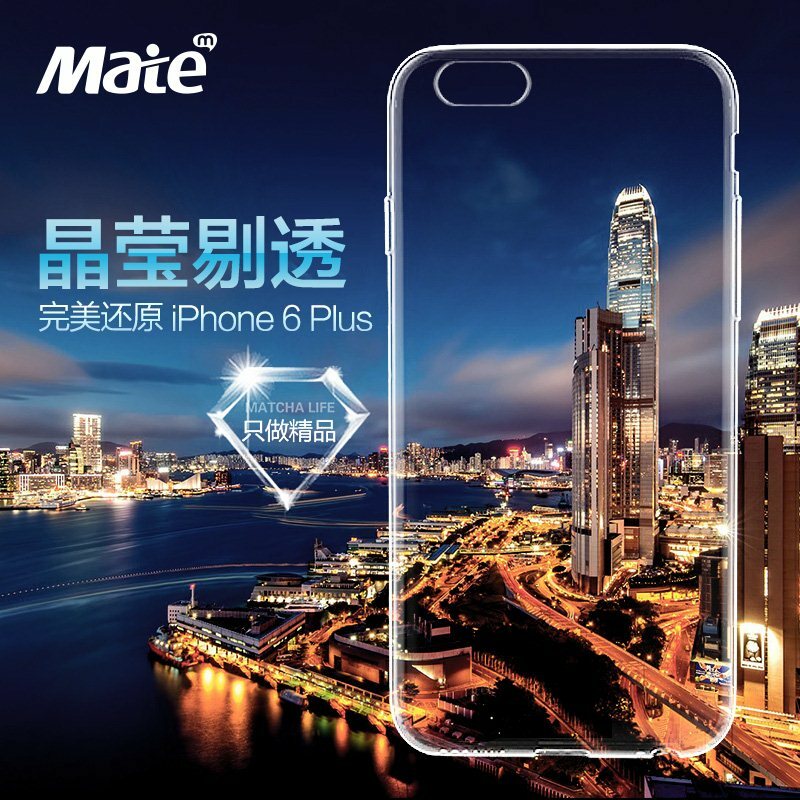 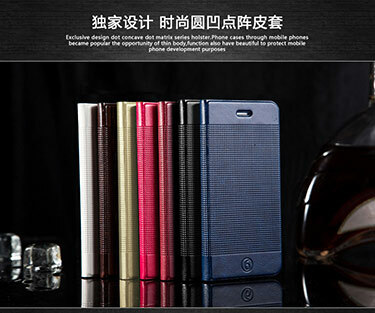 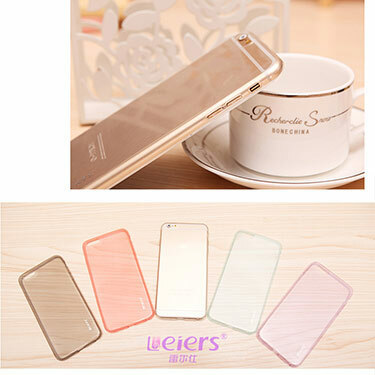 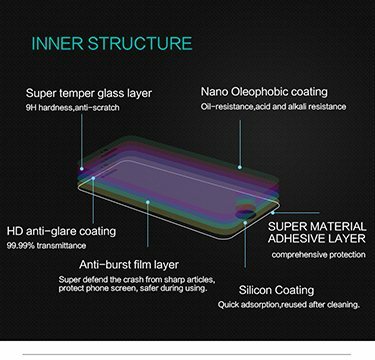 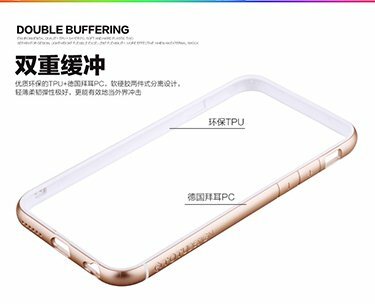 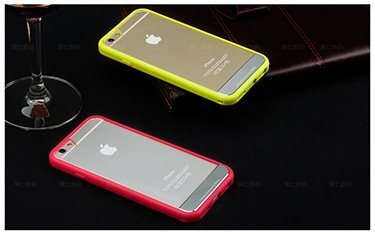 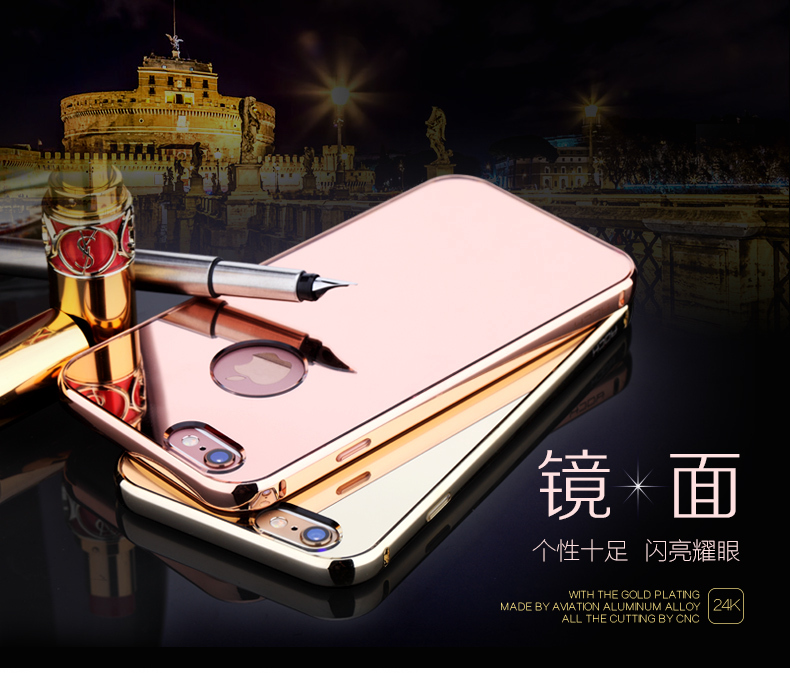 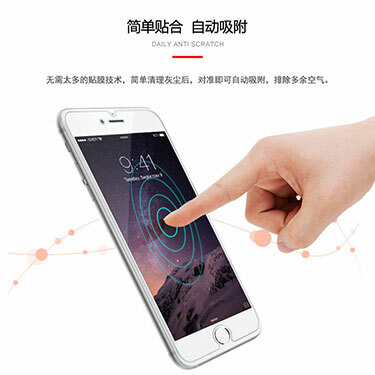 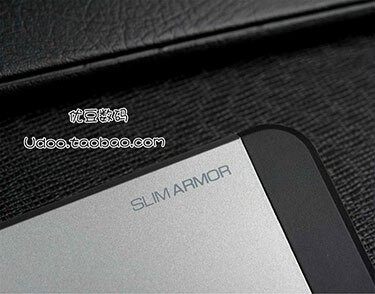 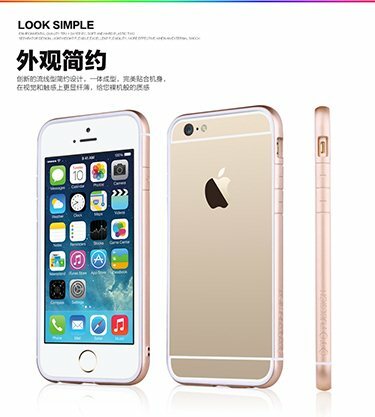 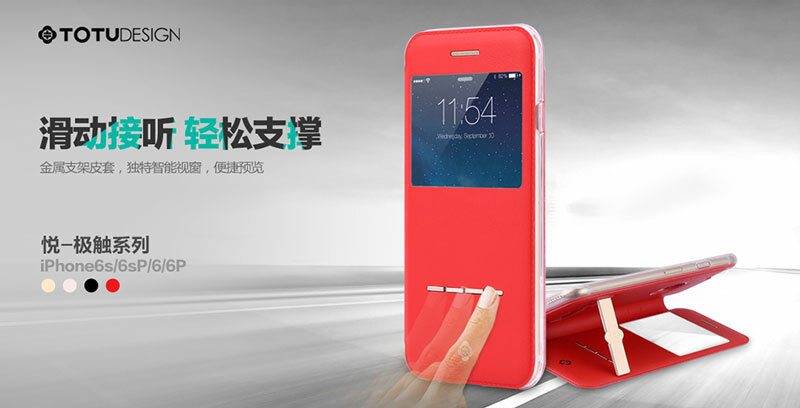 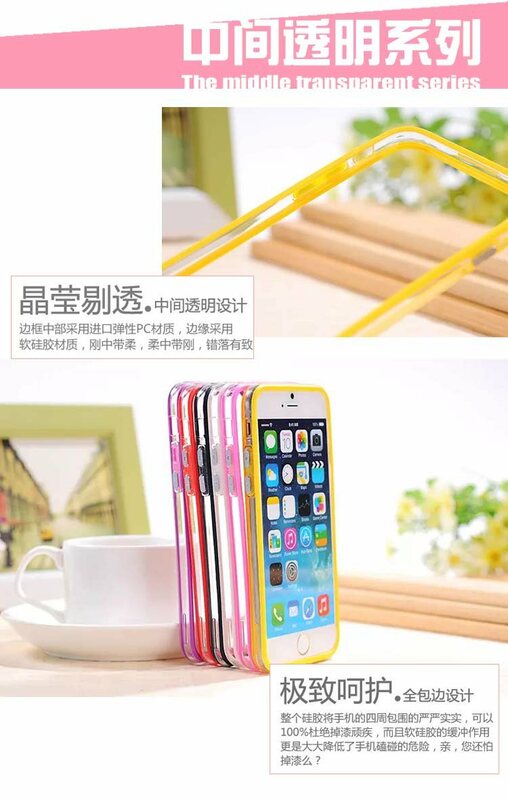 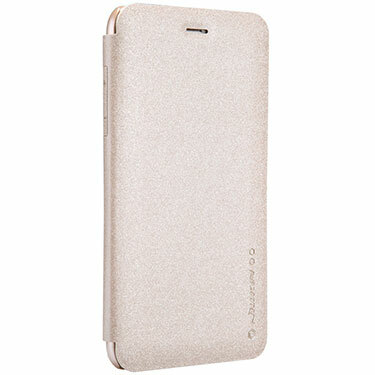 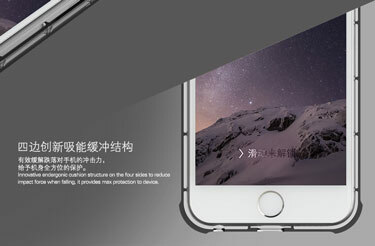 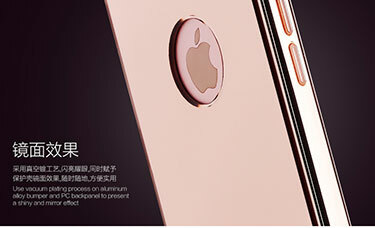 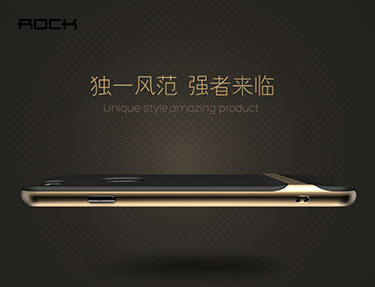 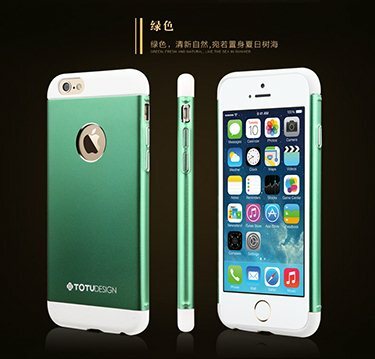 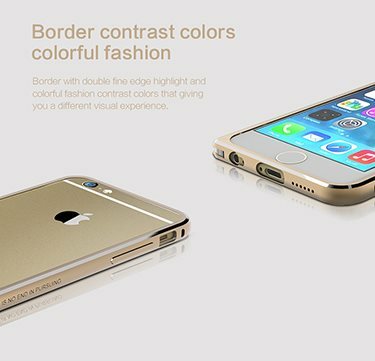 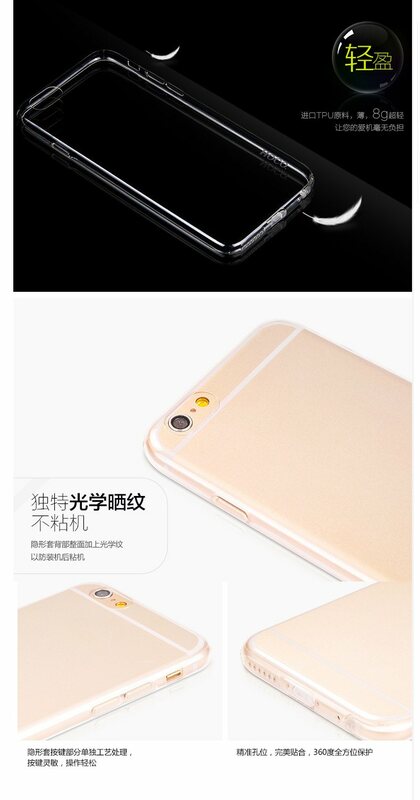 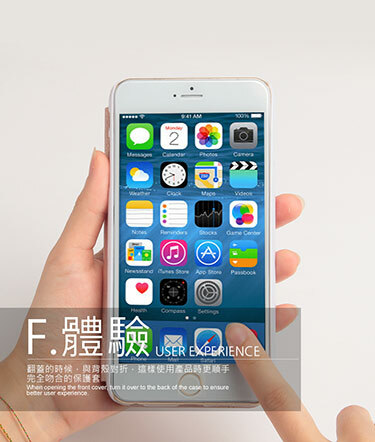 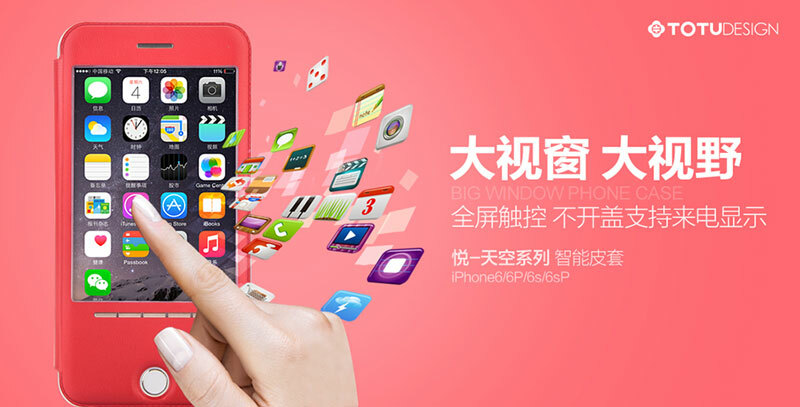 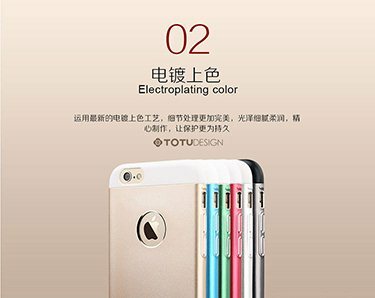 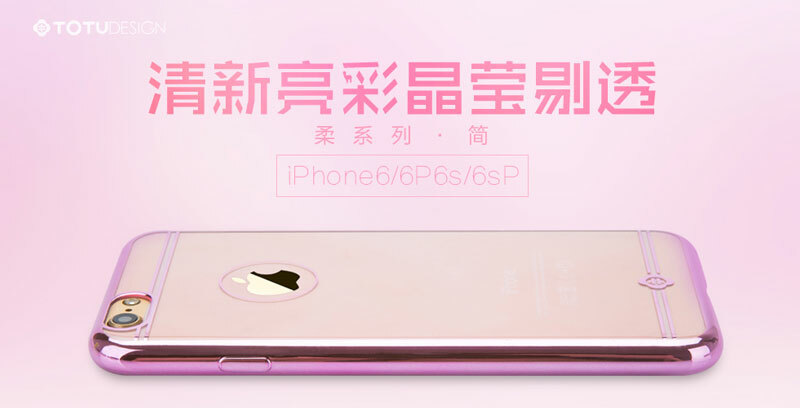 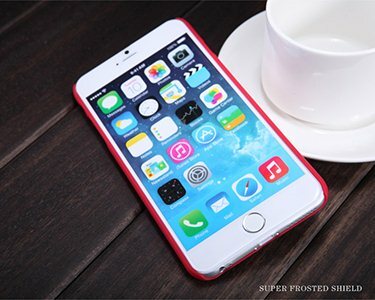 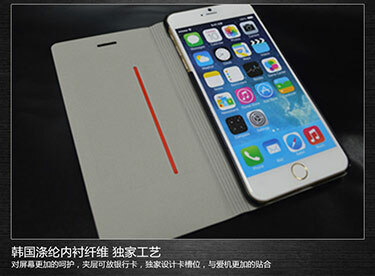 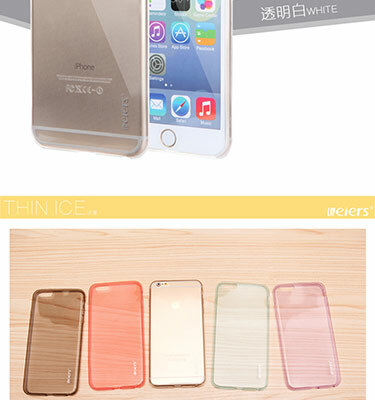 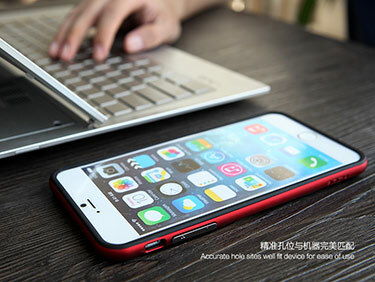 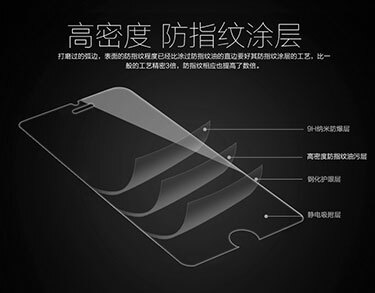 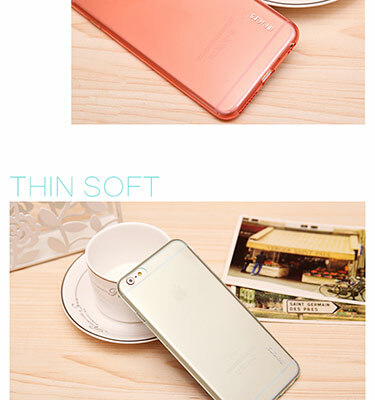 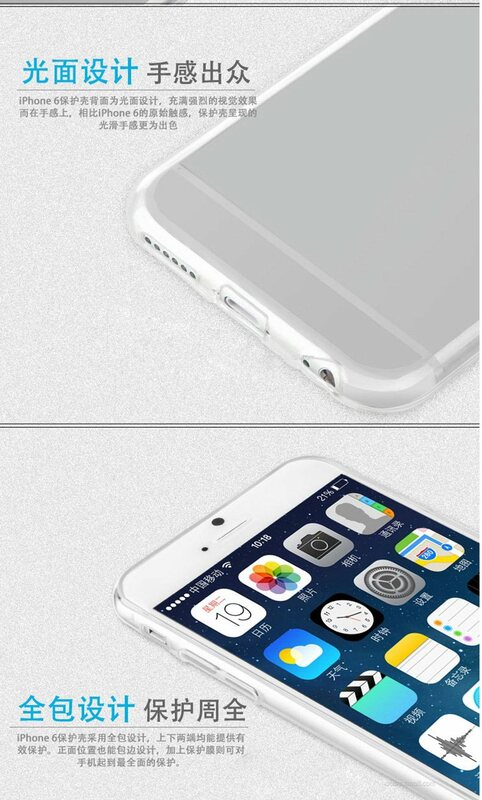 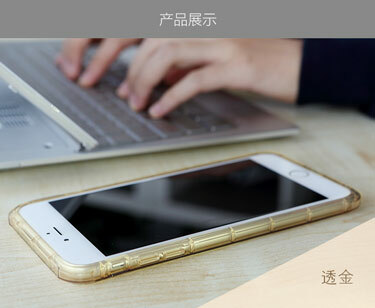 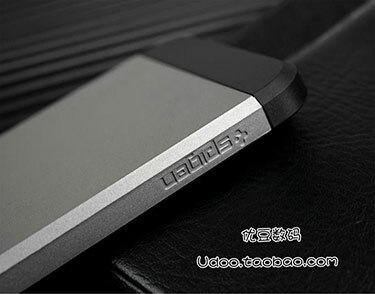 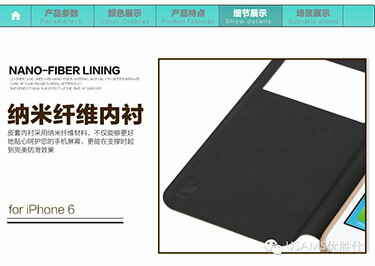 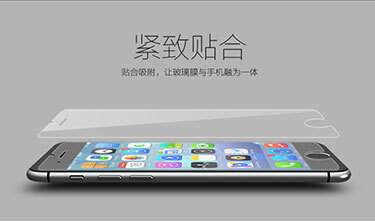 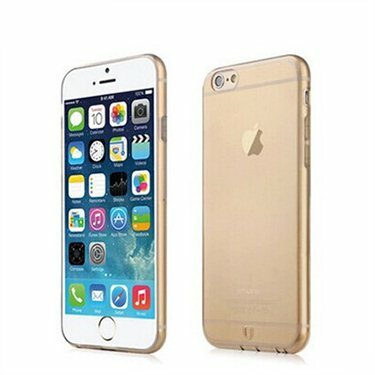 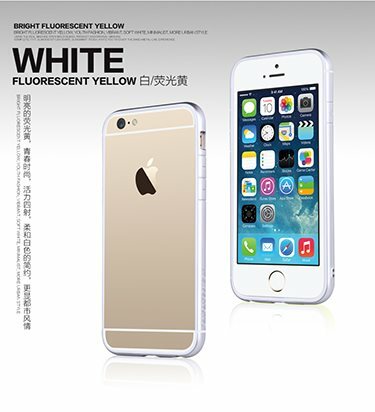 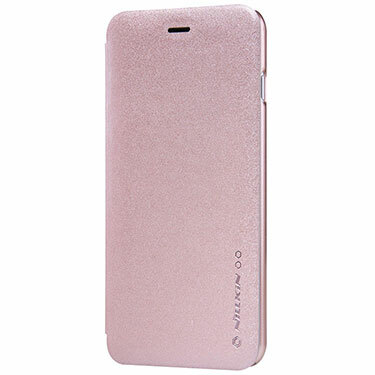 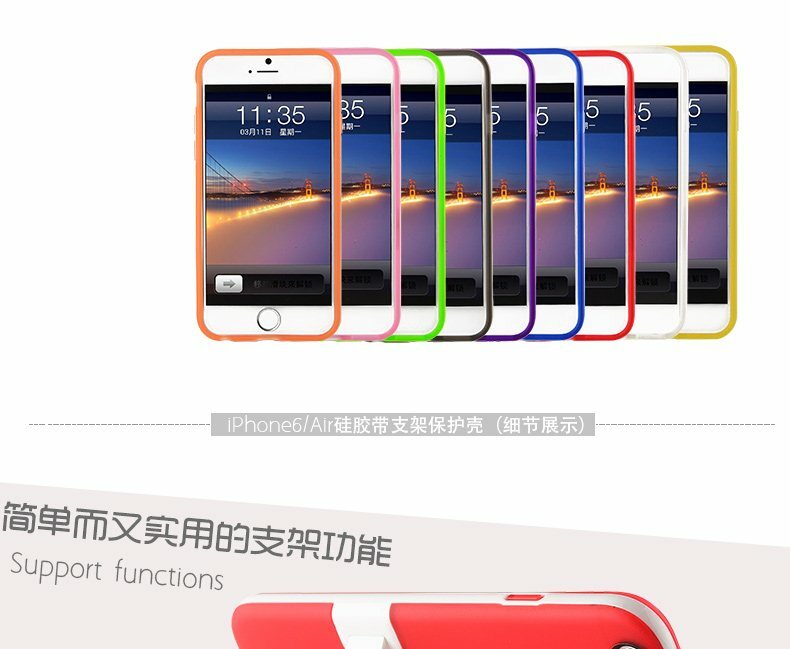 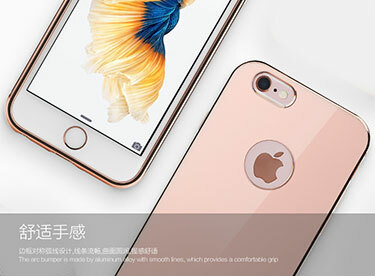 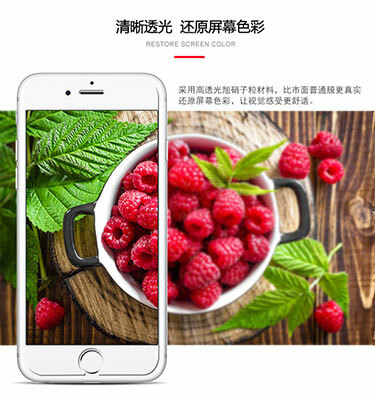 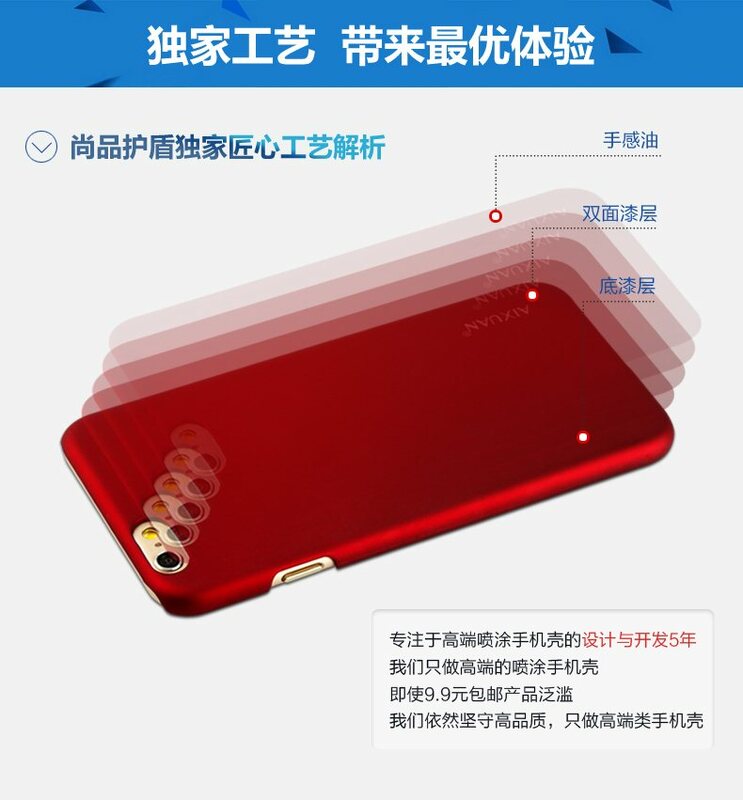 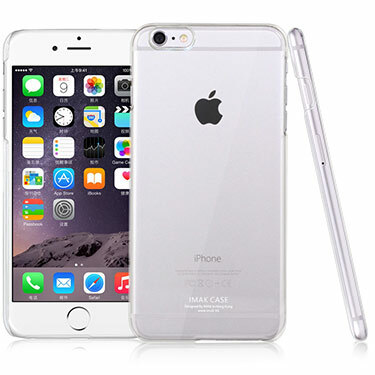 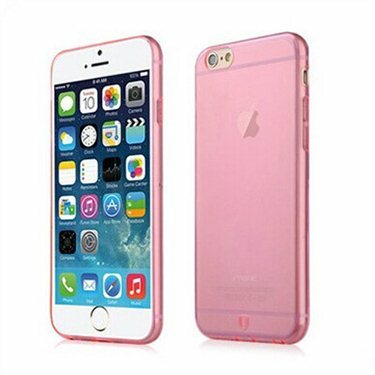 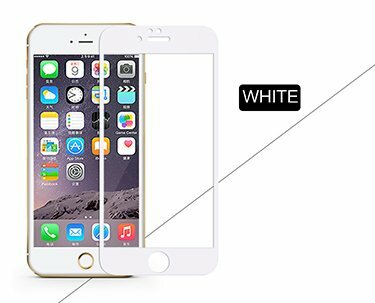 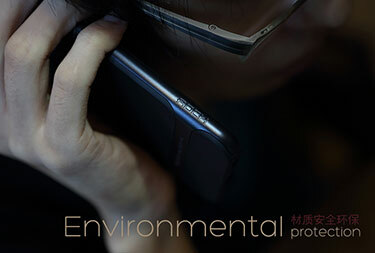 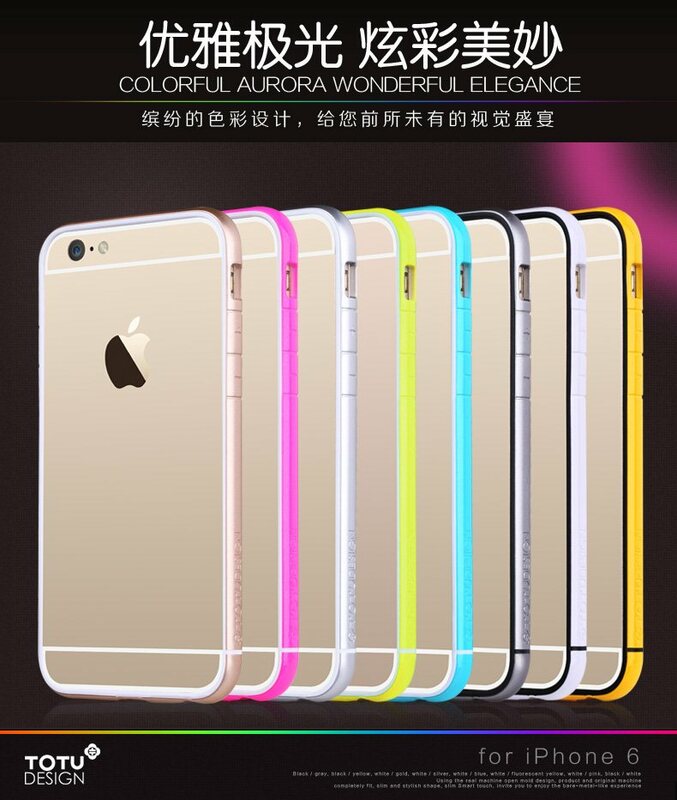 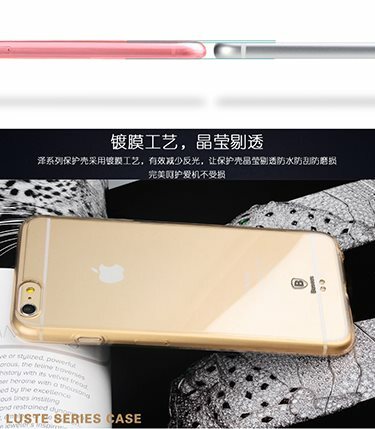 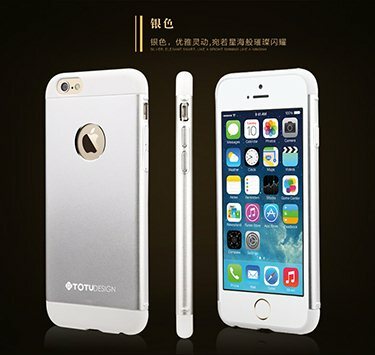 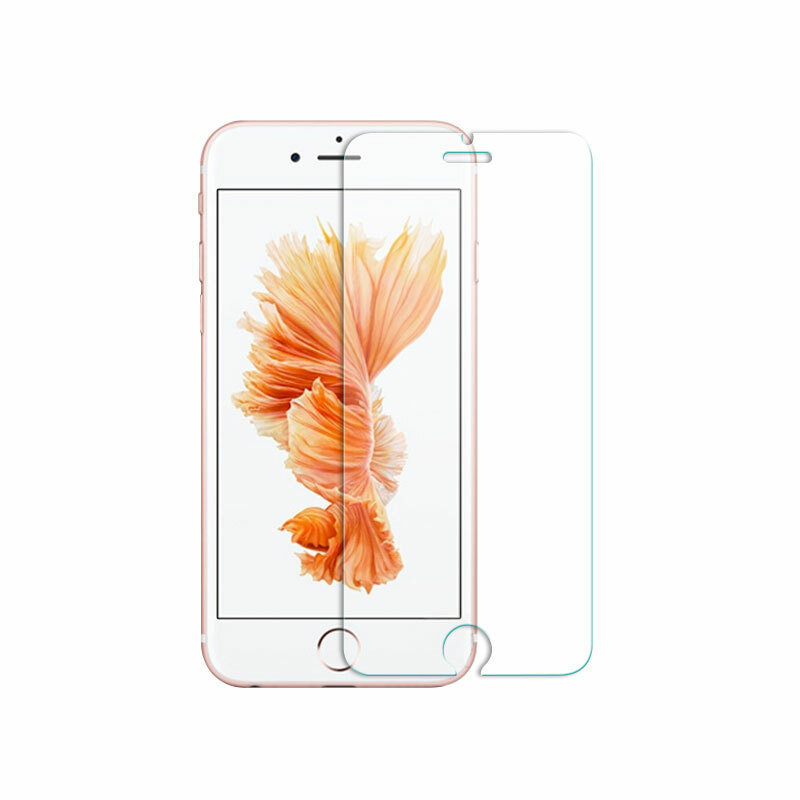 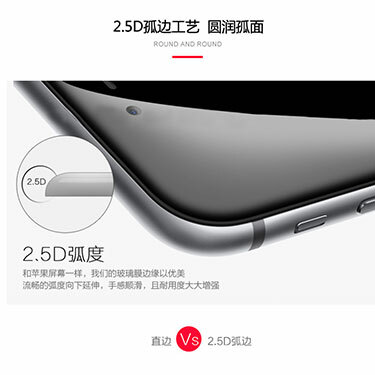 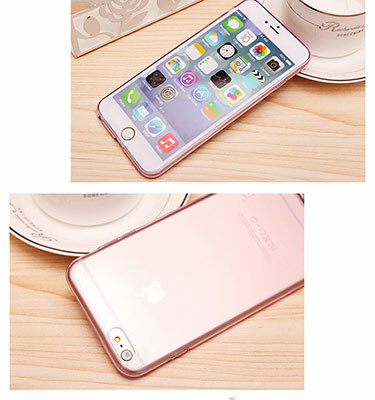 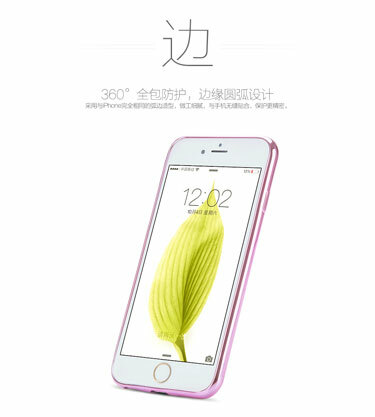 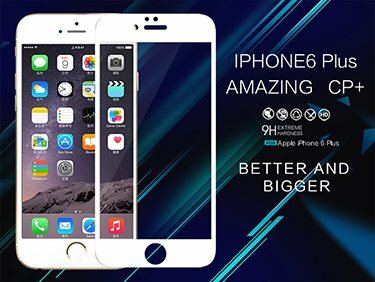 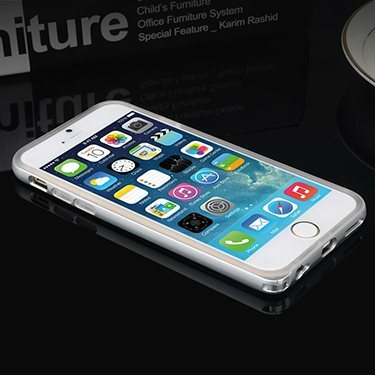 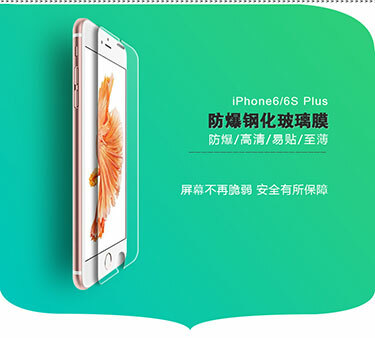 Highly translucent material, adds further screen sharpening and crystal clear effect. 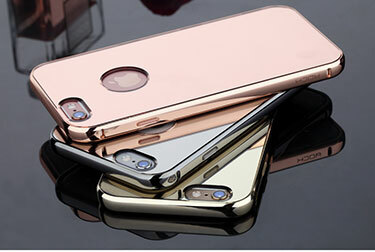 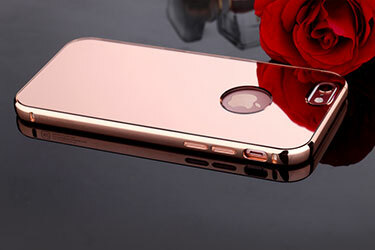 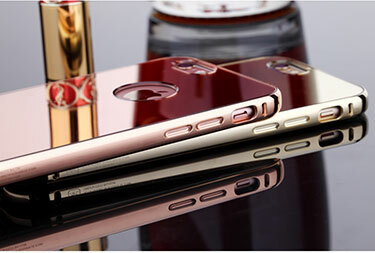 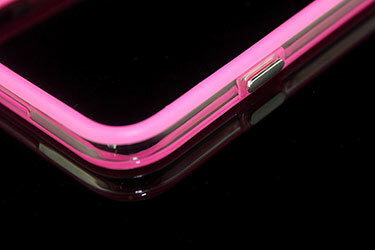 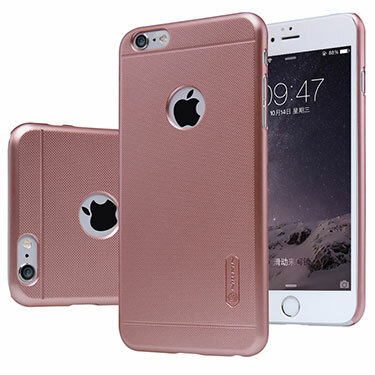 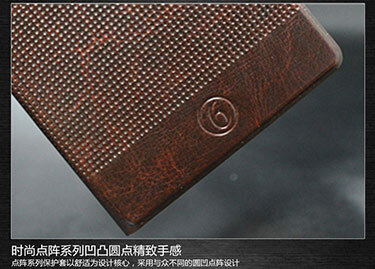 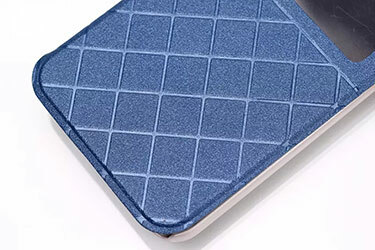 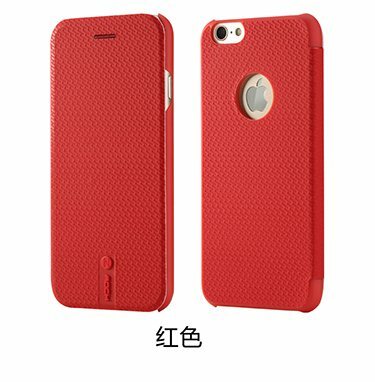 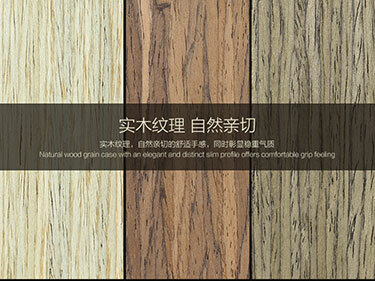 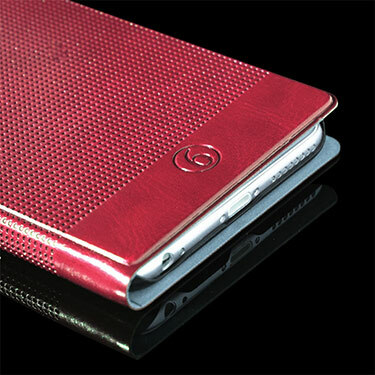 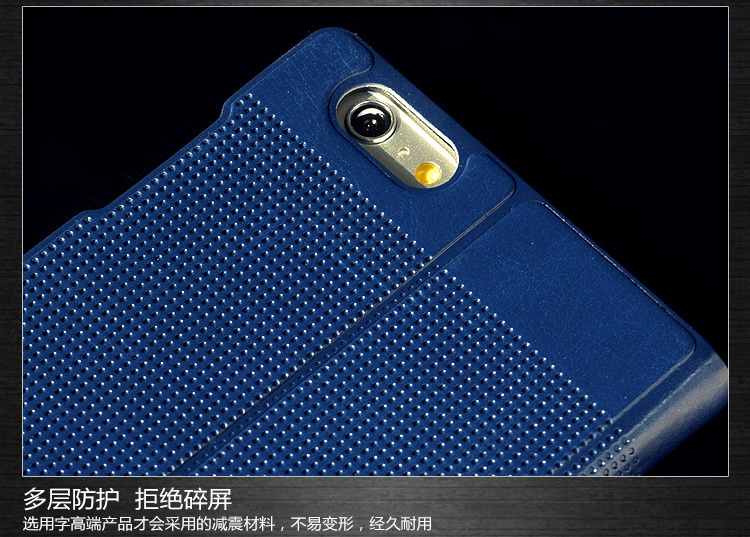 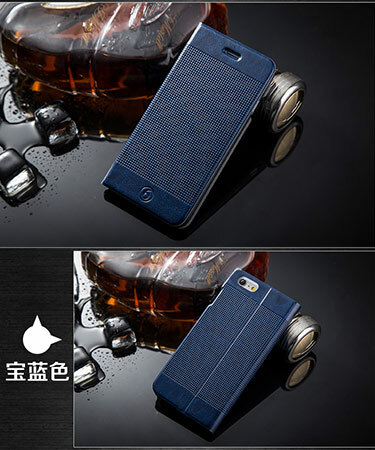 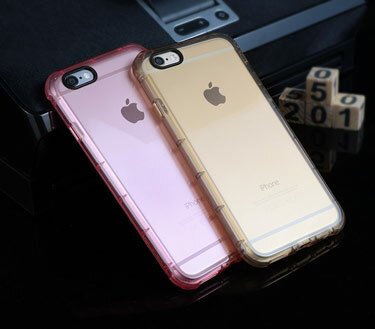 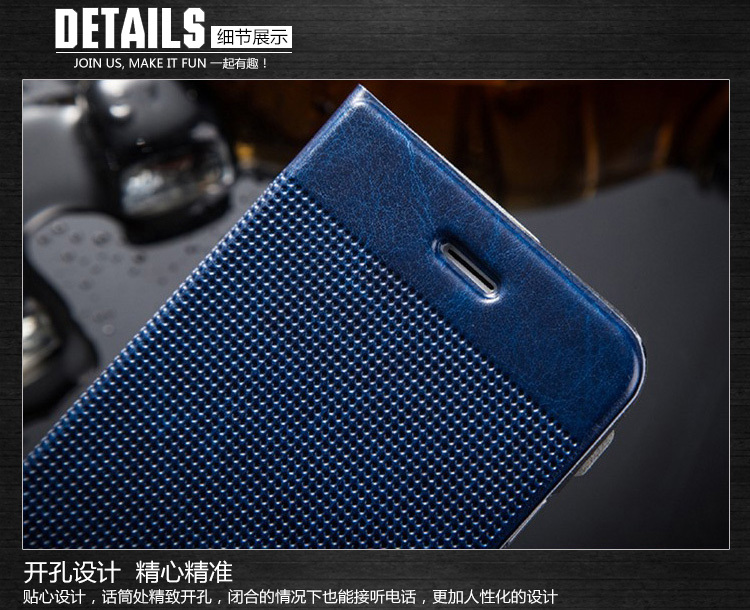 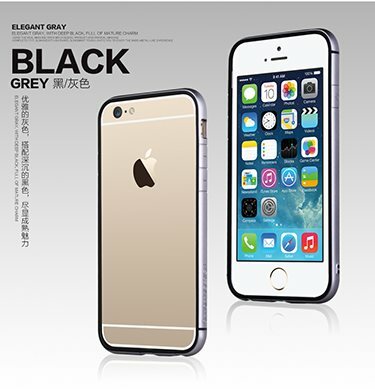 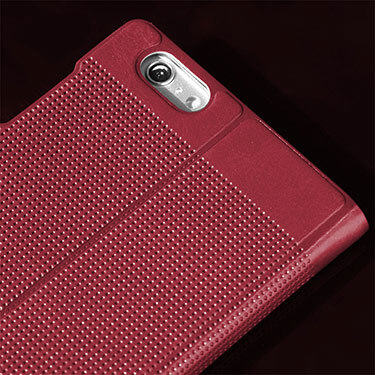 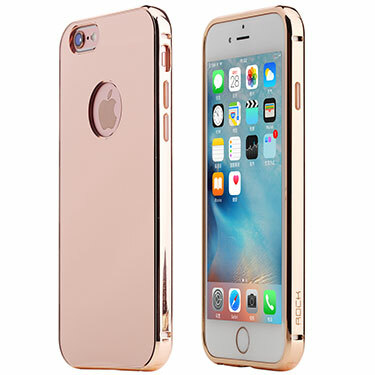 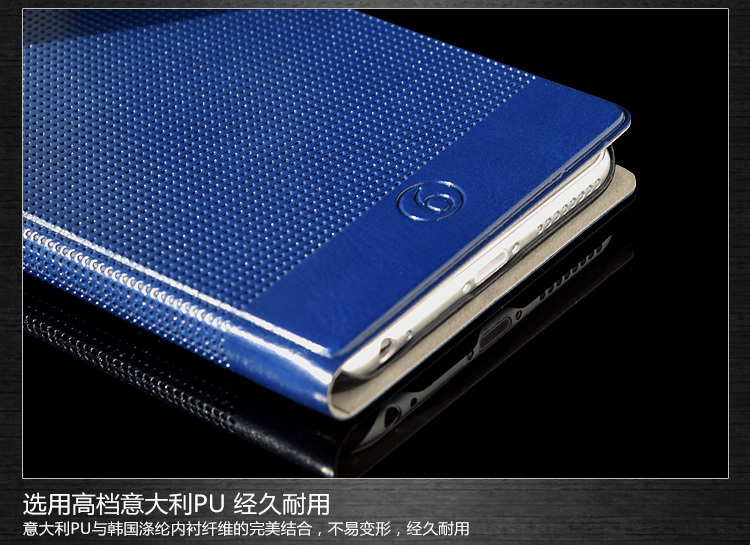 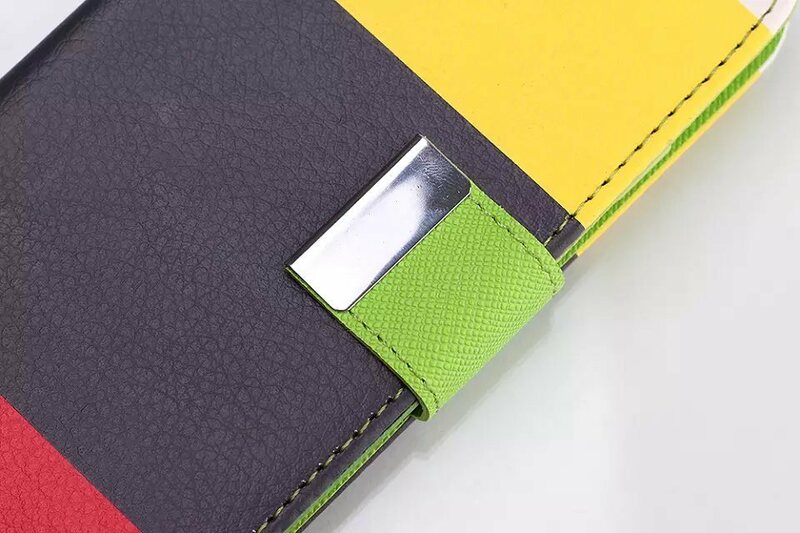 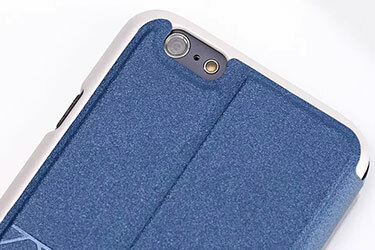 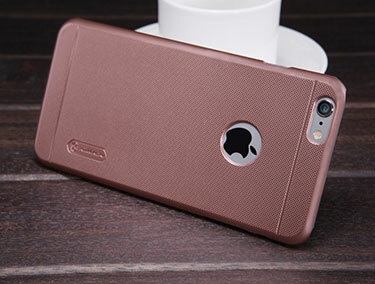 The visual effects of the liquid crystal surface is perfectly clear with a comfortable, rich color layer. 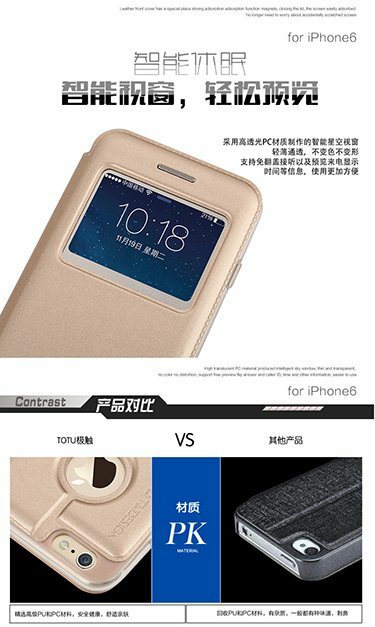 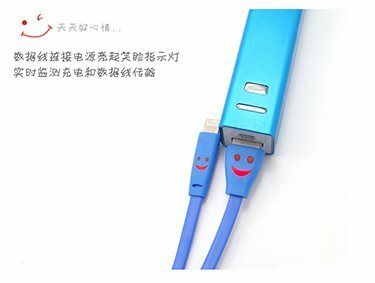 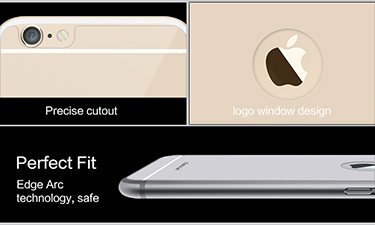 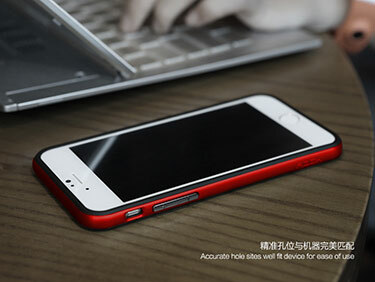 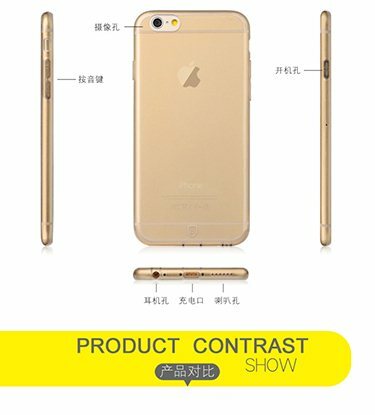 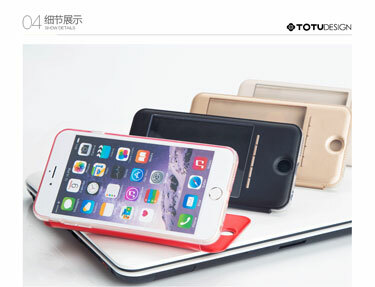 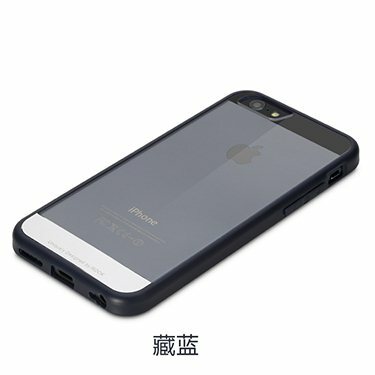 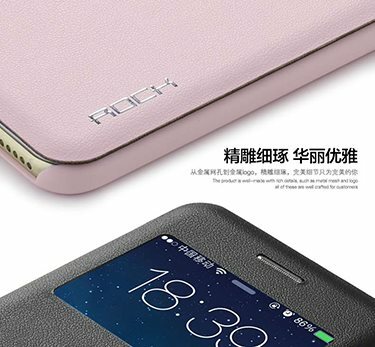 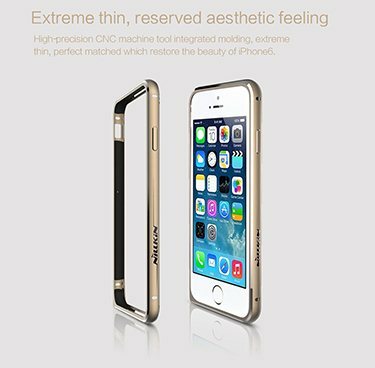 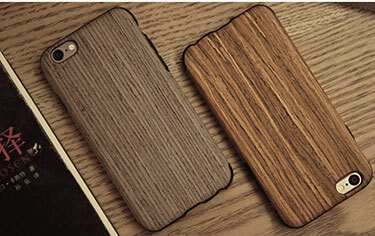 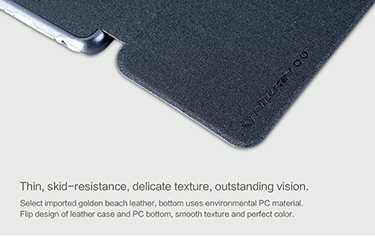 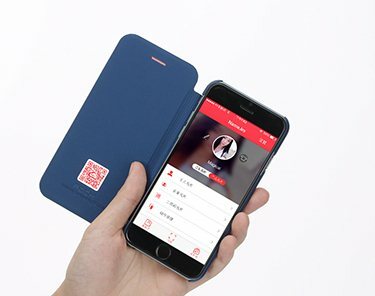 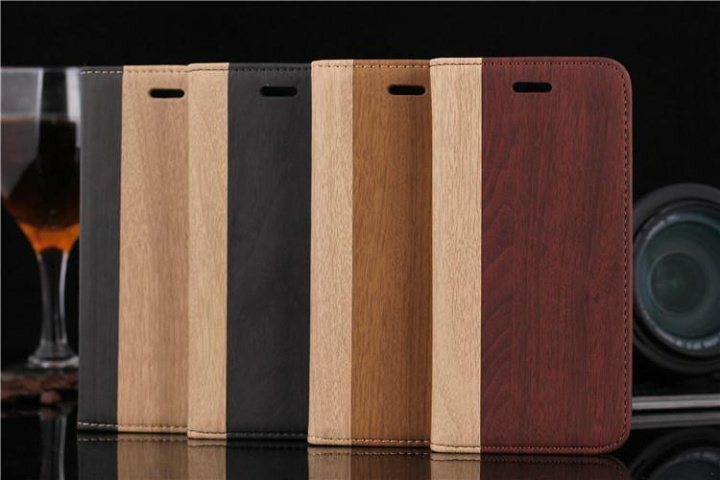 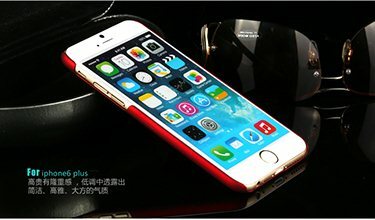 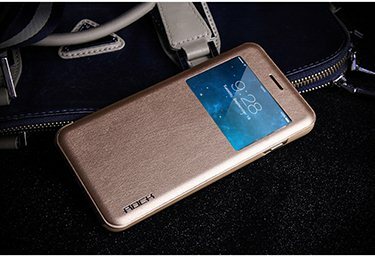 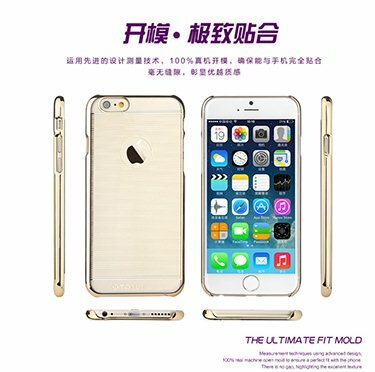 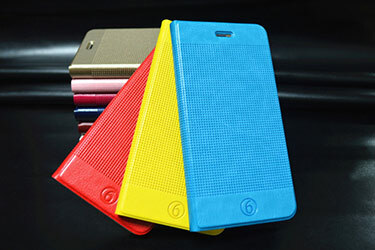 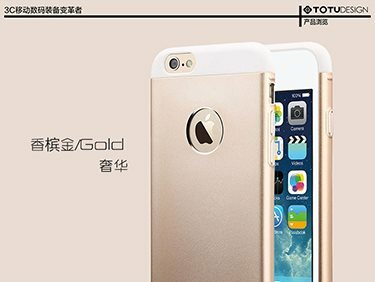 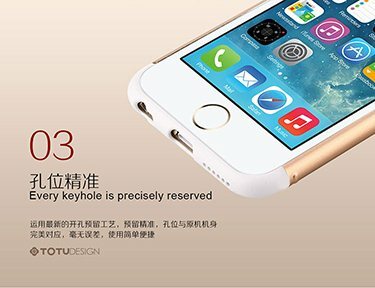 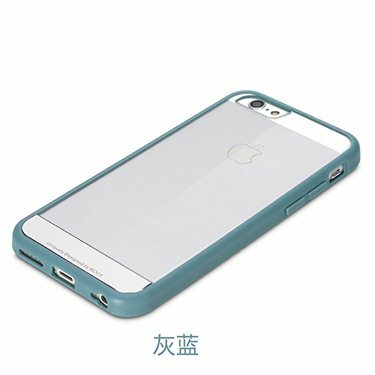 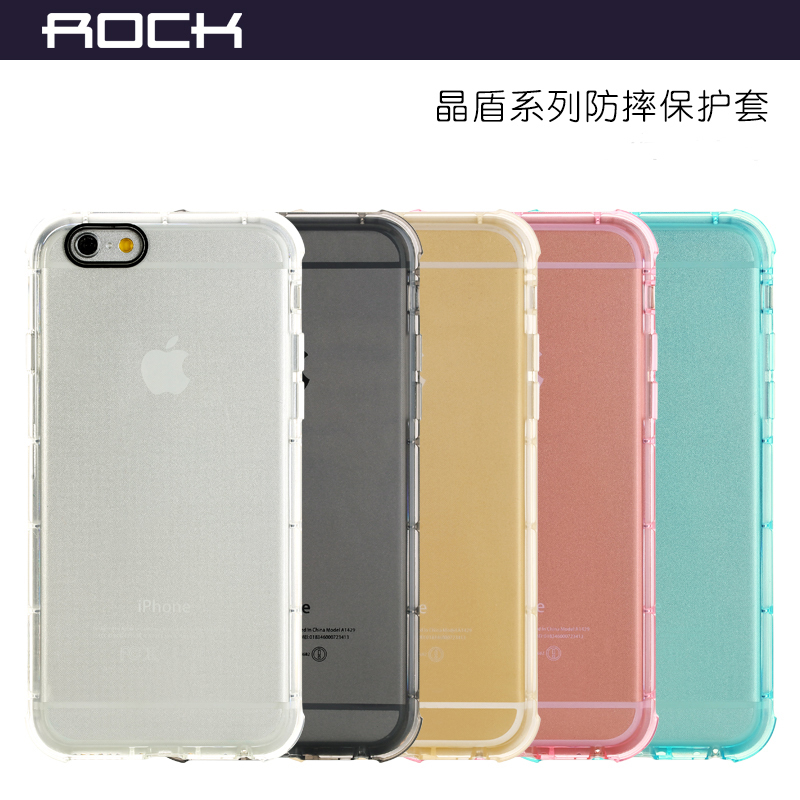 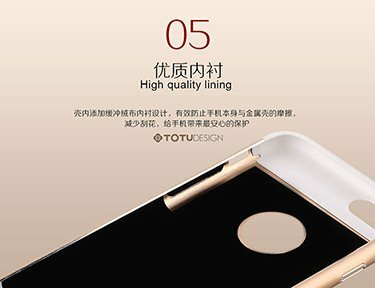 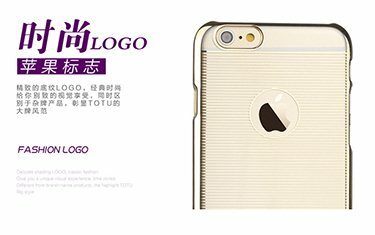 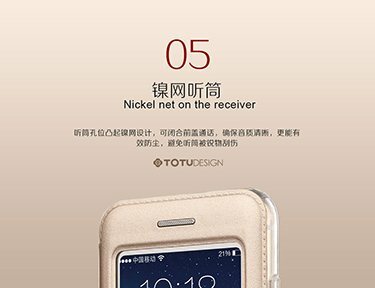 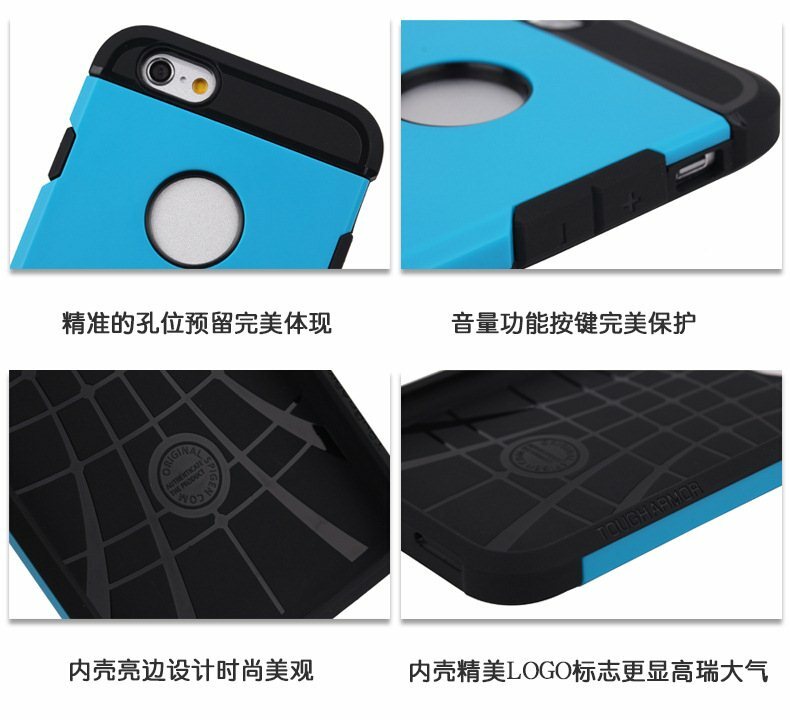 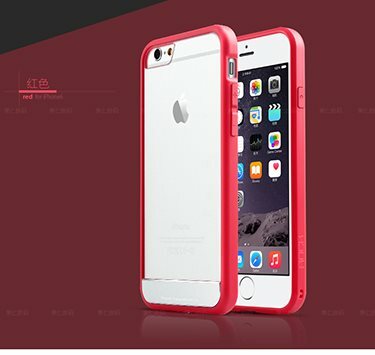 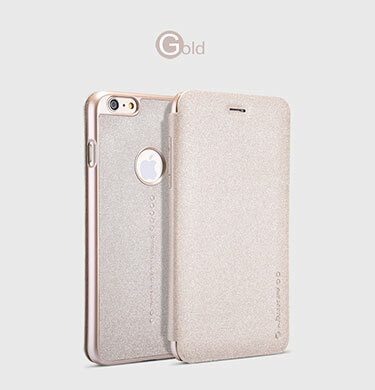 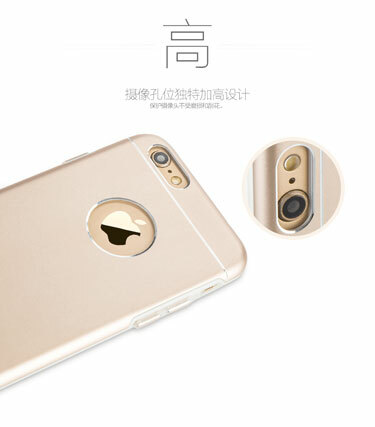 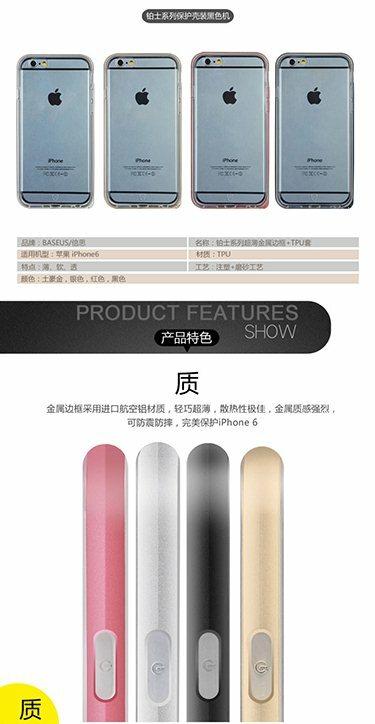 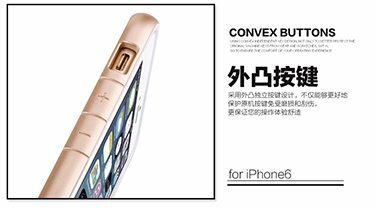 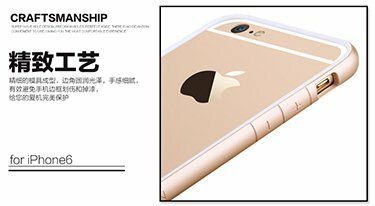 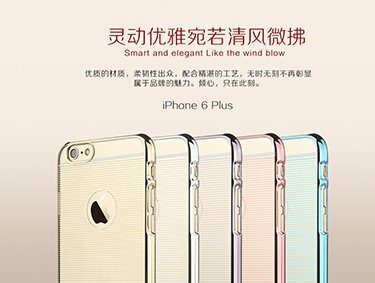 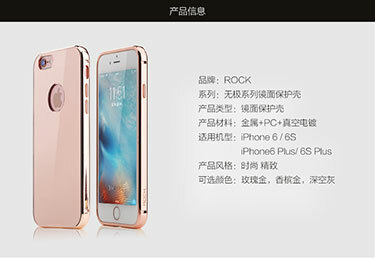 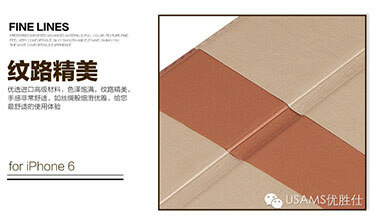 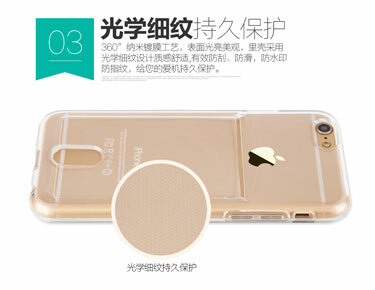 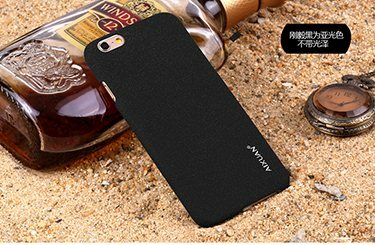 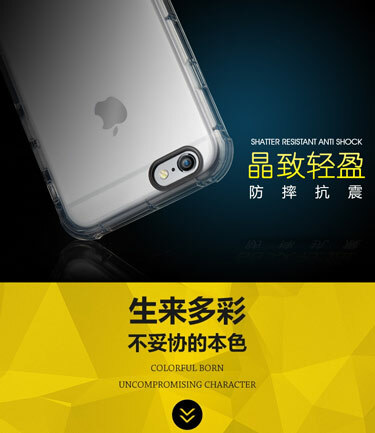 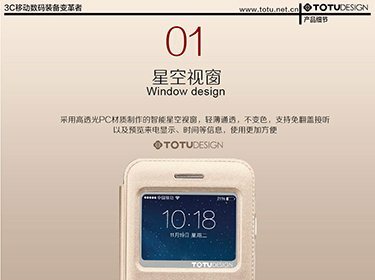 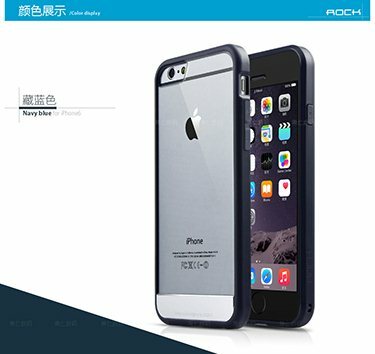 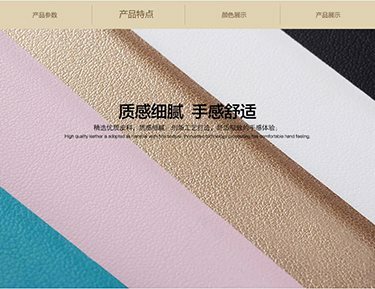 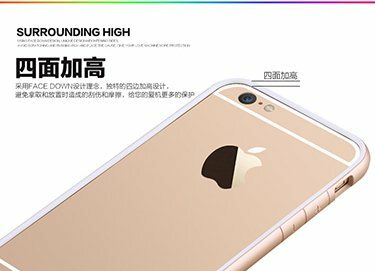 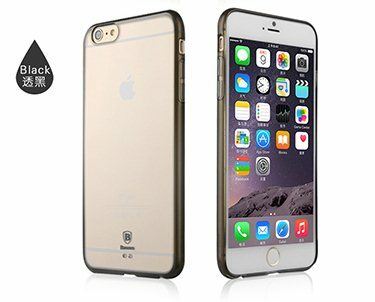 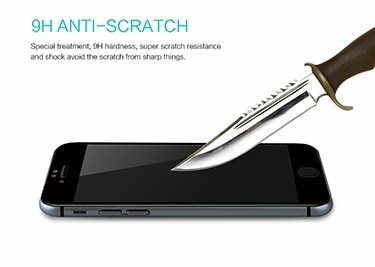 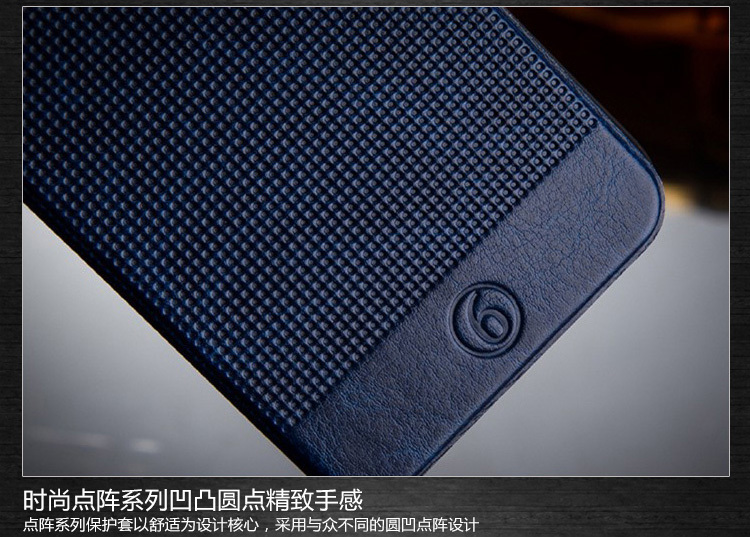 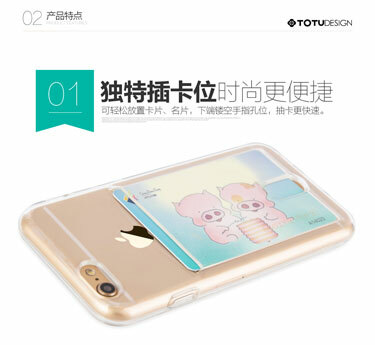 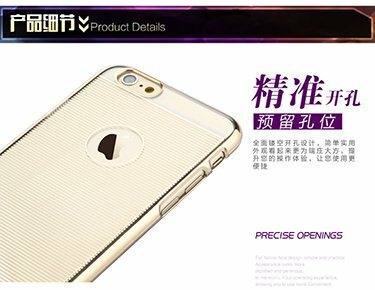 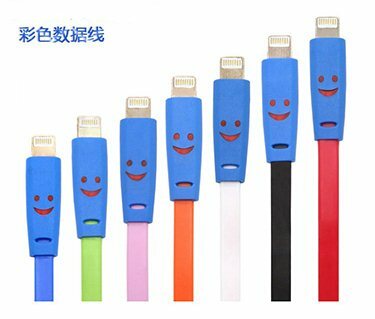 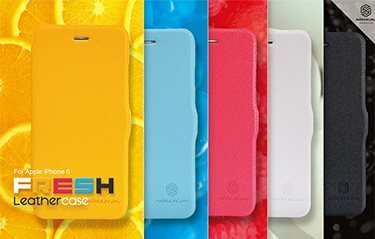 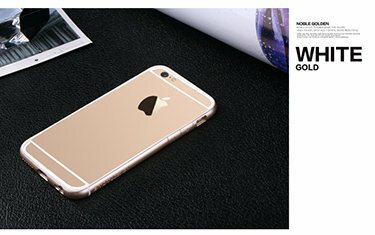 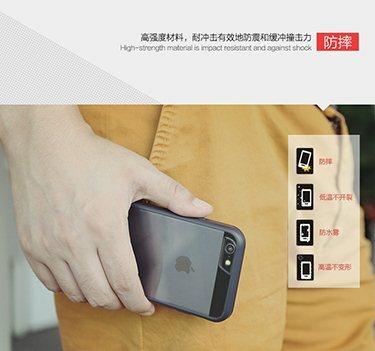 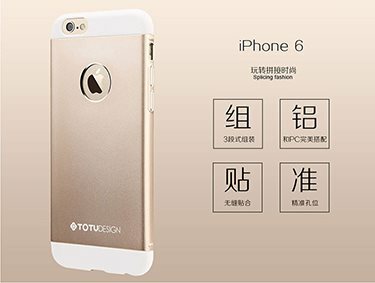 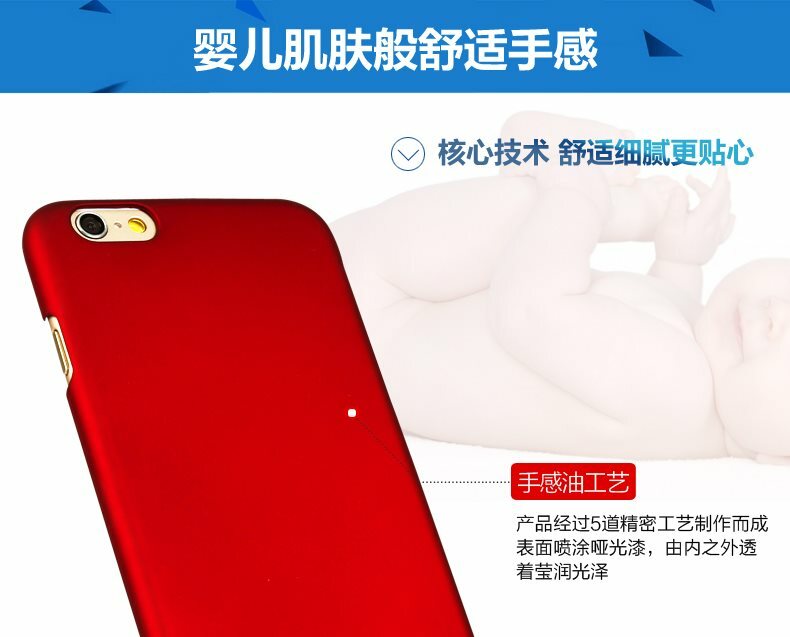 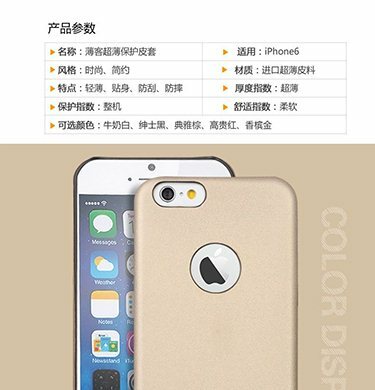 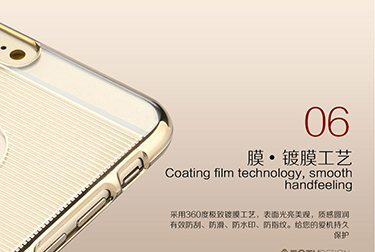 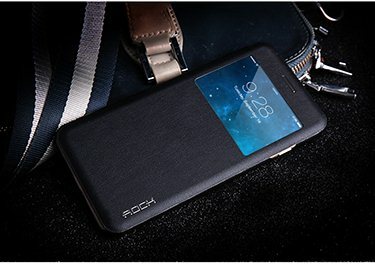 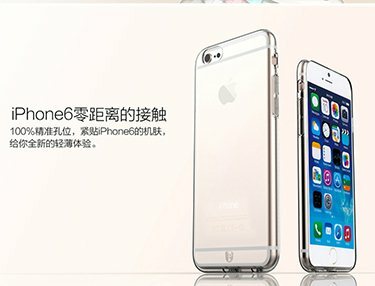 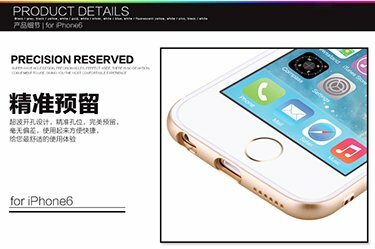 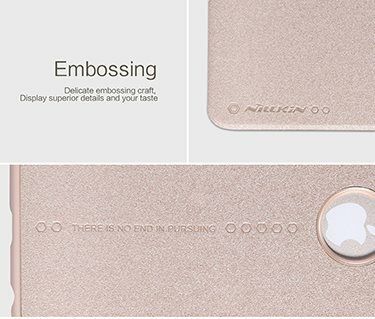 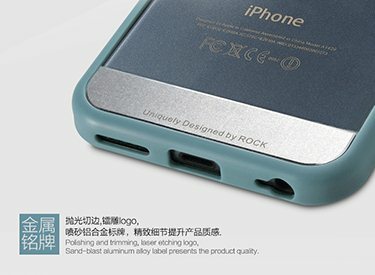 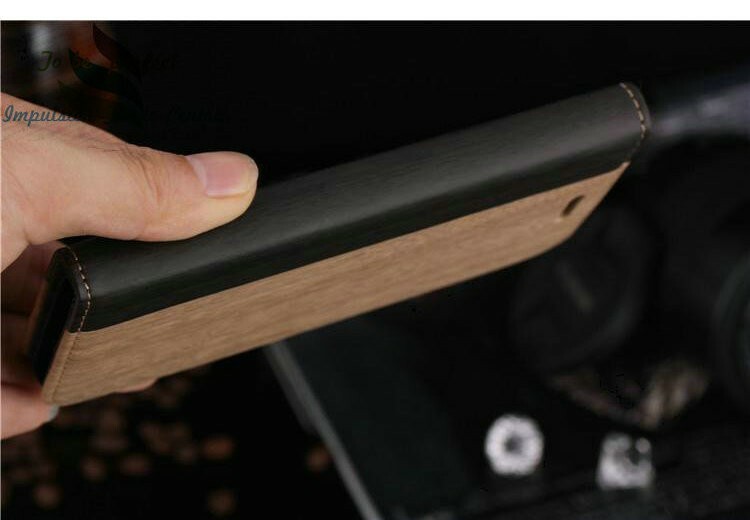 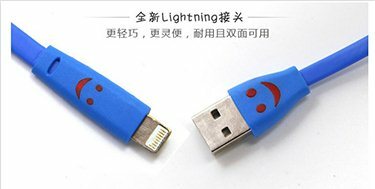 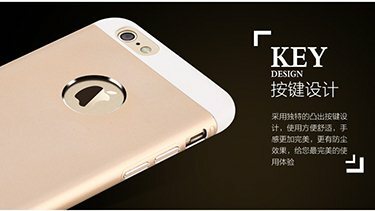 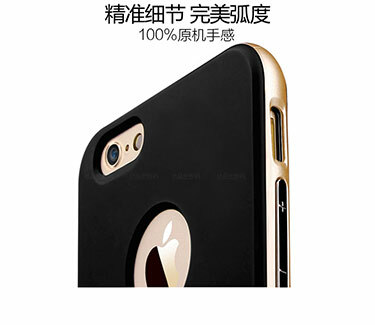 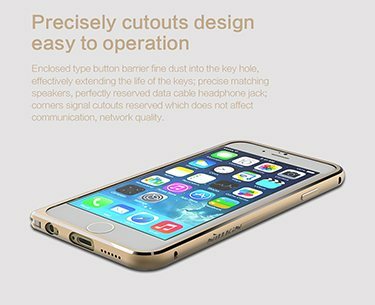 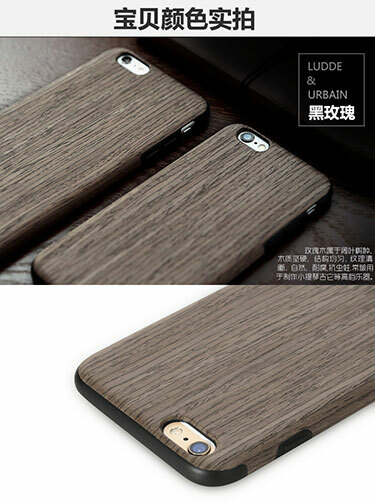 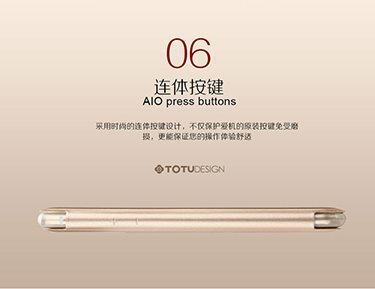 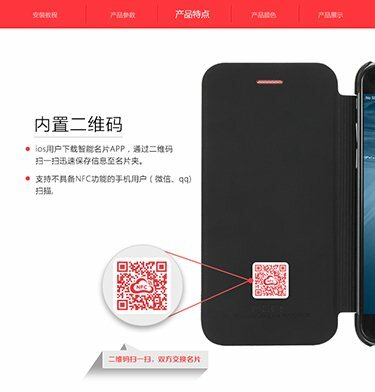 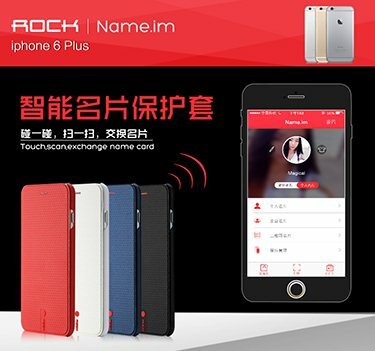 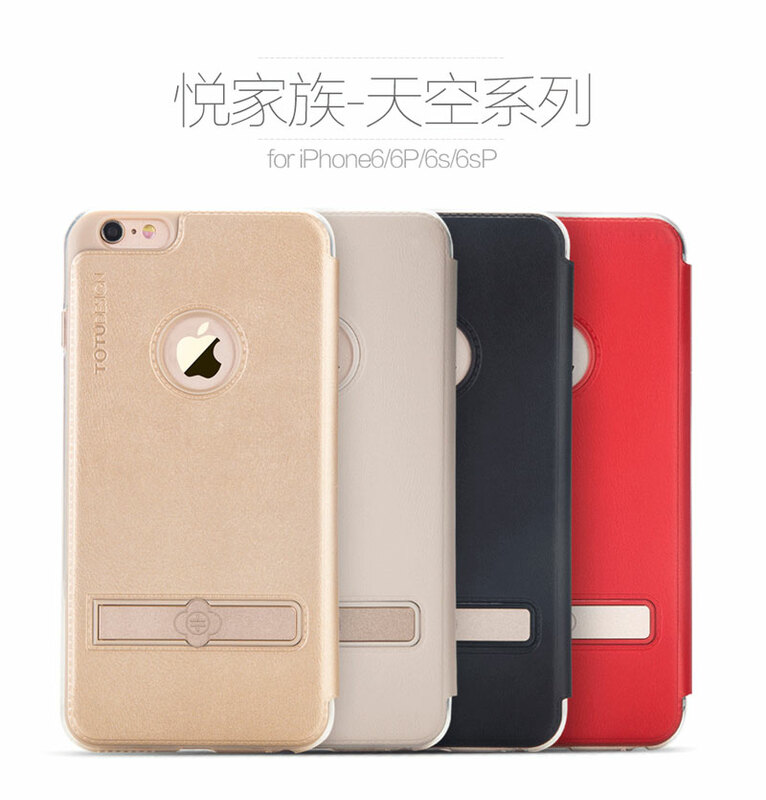 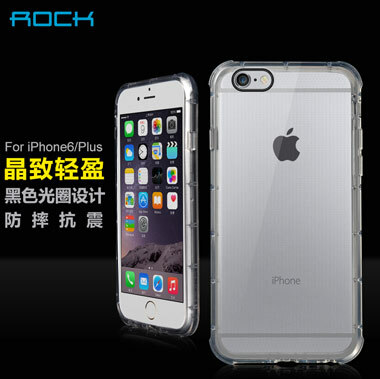 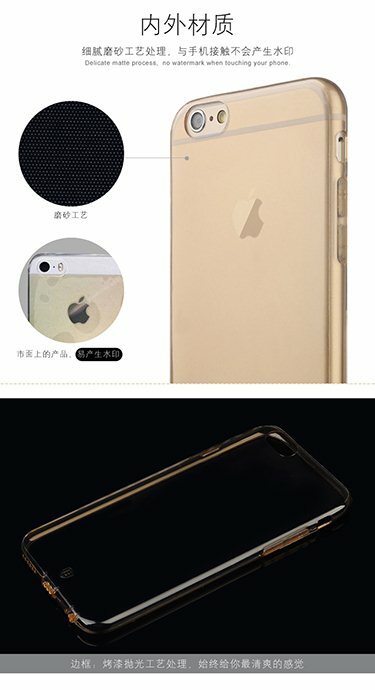 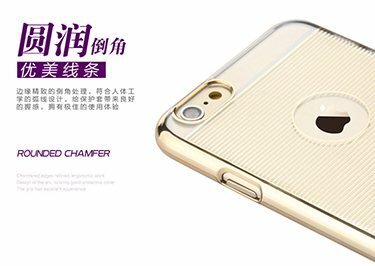 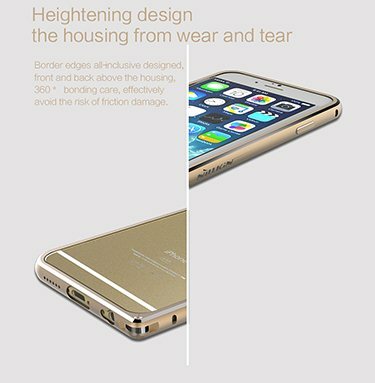 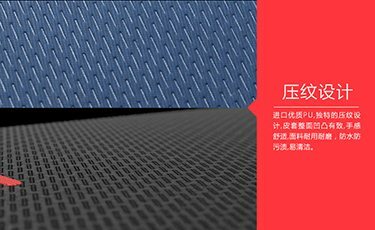 Product more scratch resistant, wear-resistant, enables smooth interaction, not hard and obscure, displaying a rythmic flow. 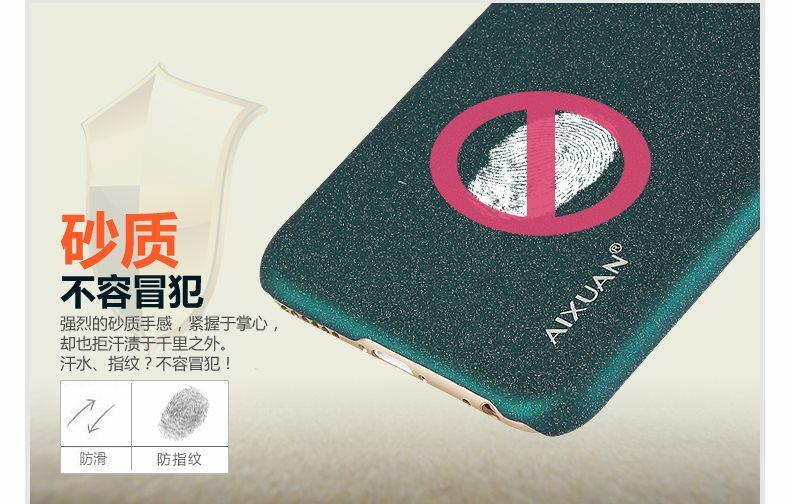 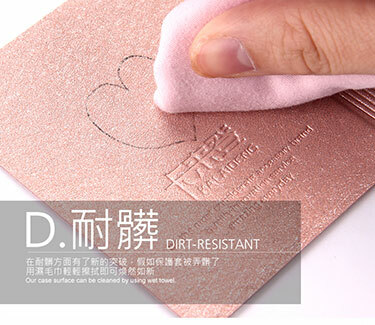 Highly effective anti-fingerprint properties. 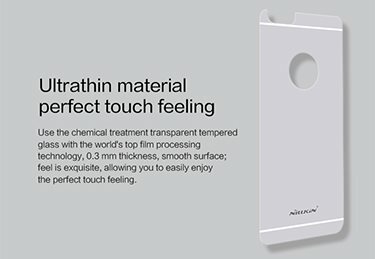 No traces left even after numerous touches. 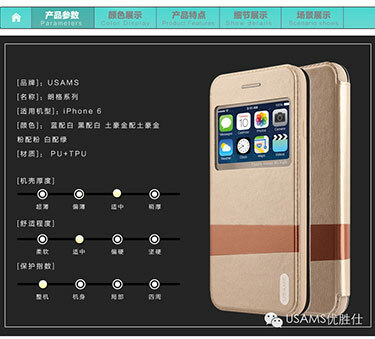 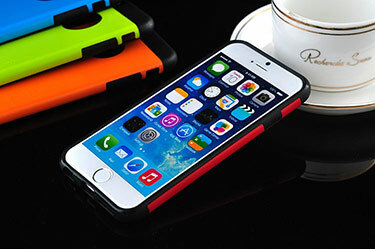 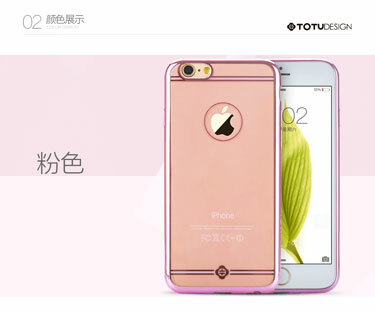 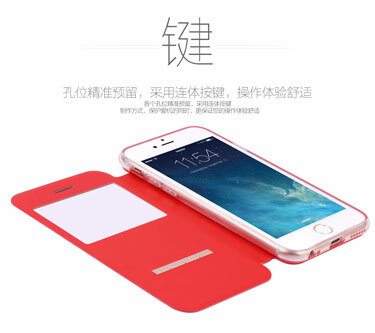 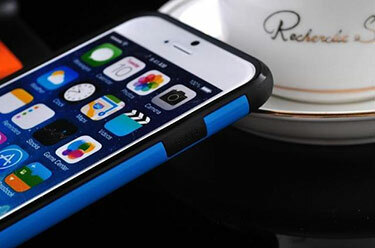 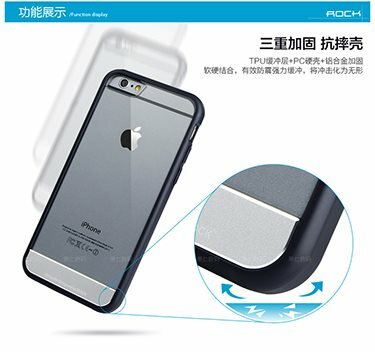 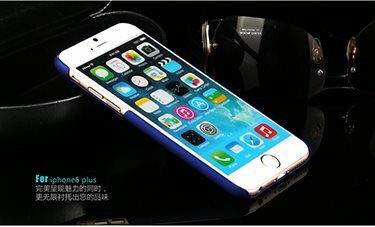 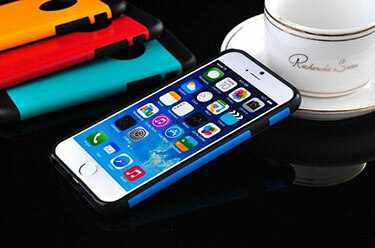 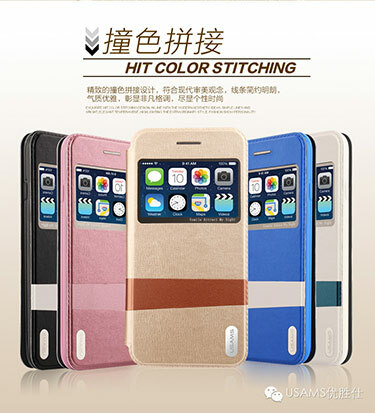 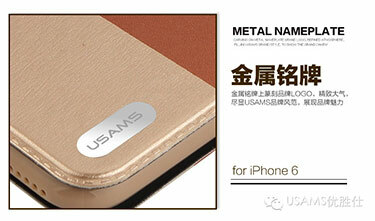 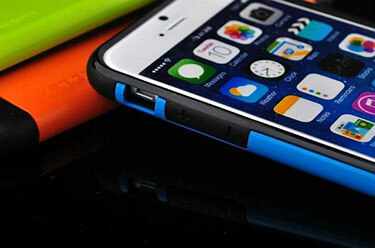 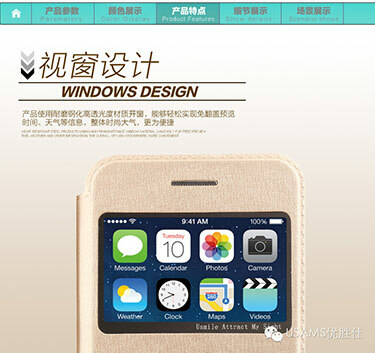 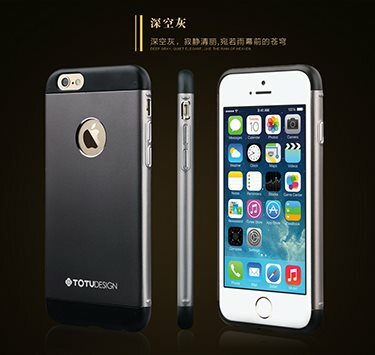 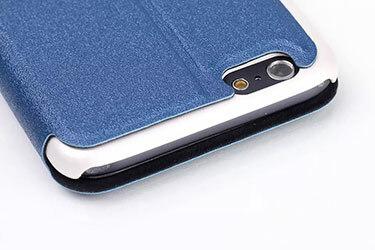 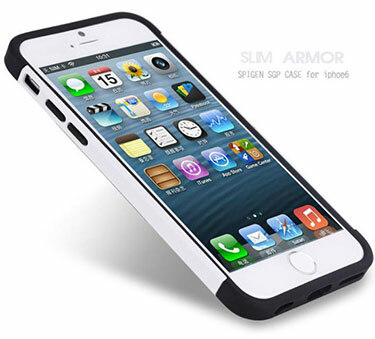 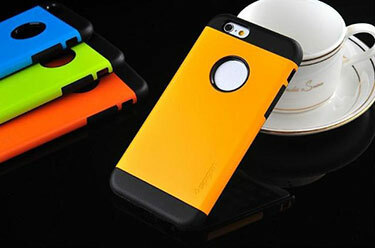 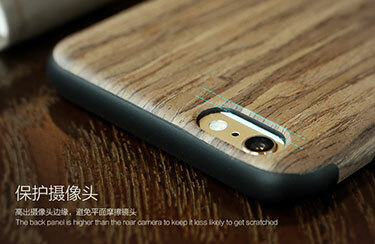 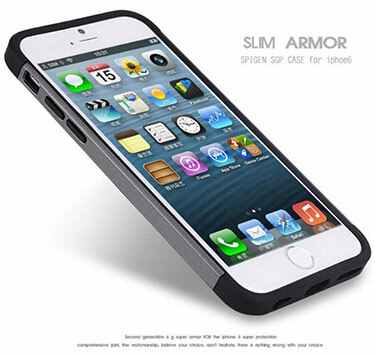 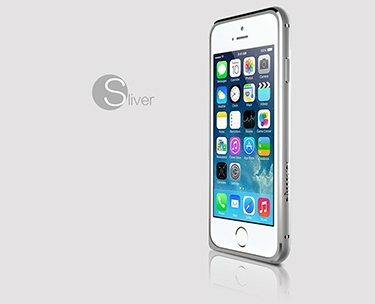 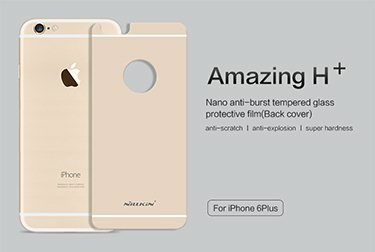 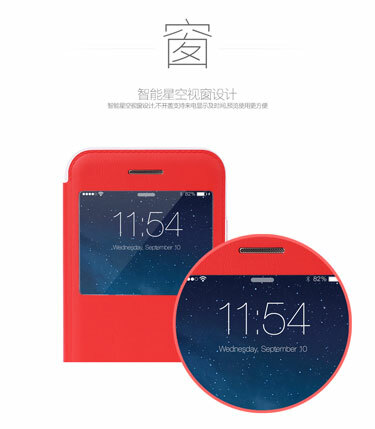 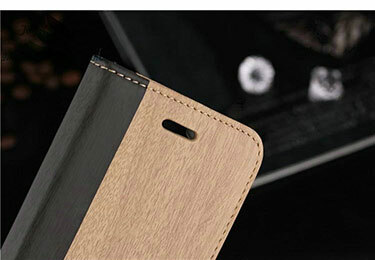 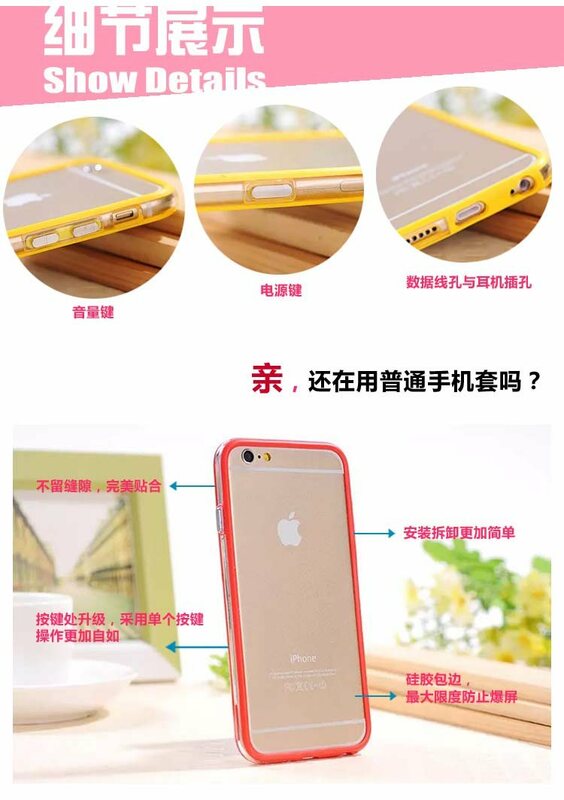 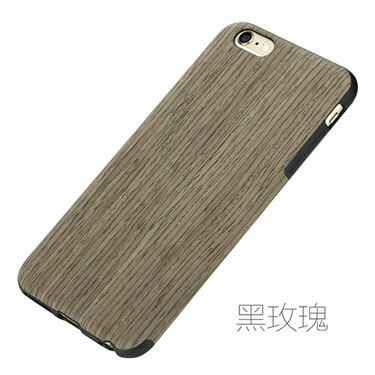 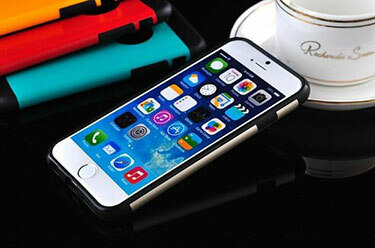 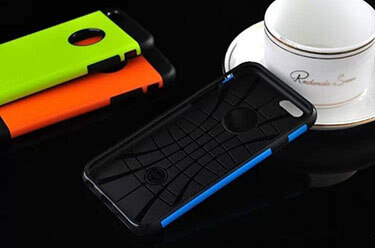 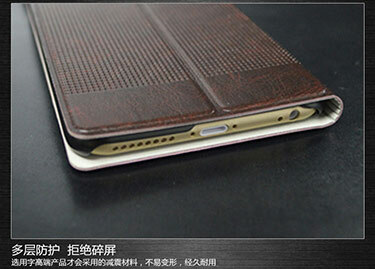 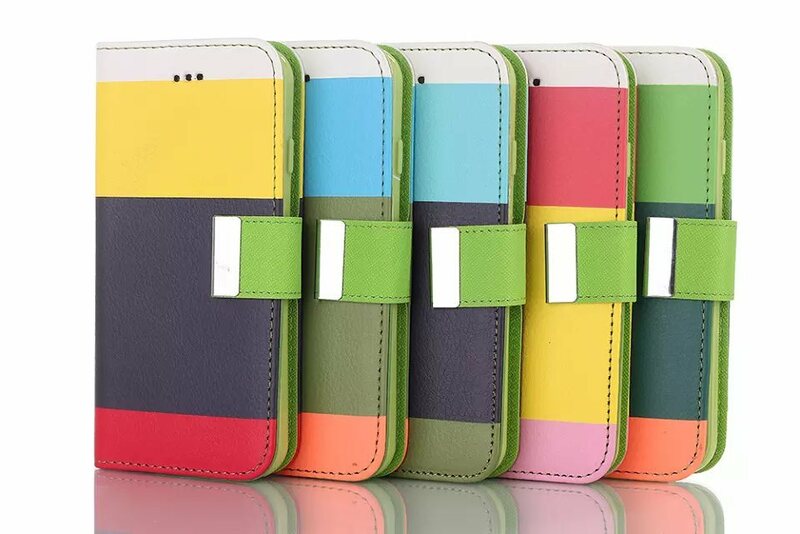 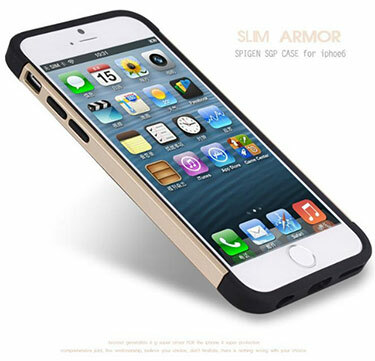 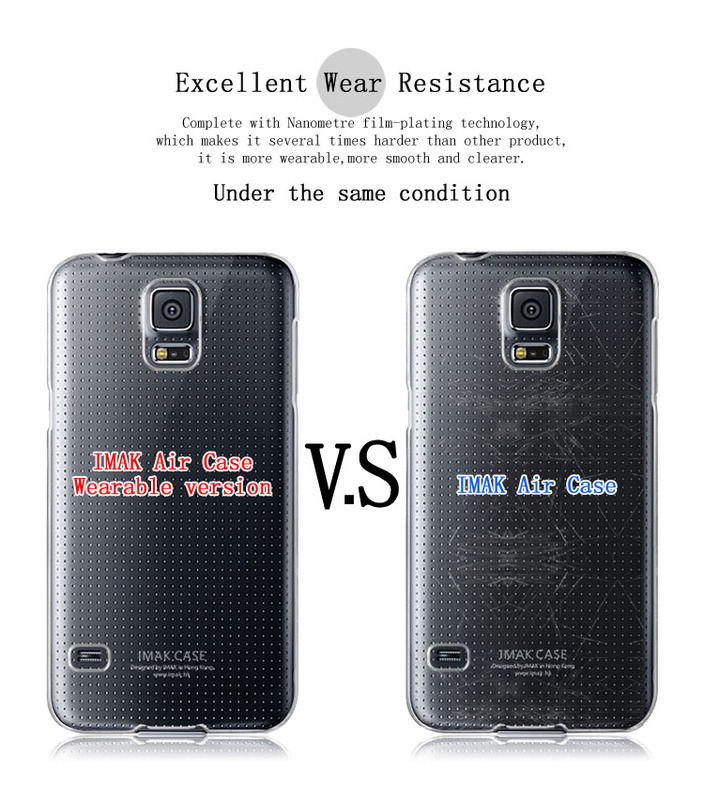 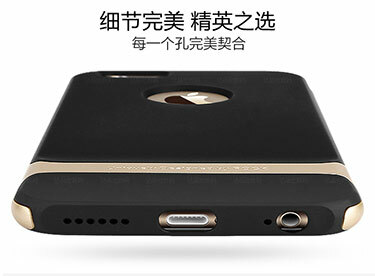 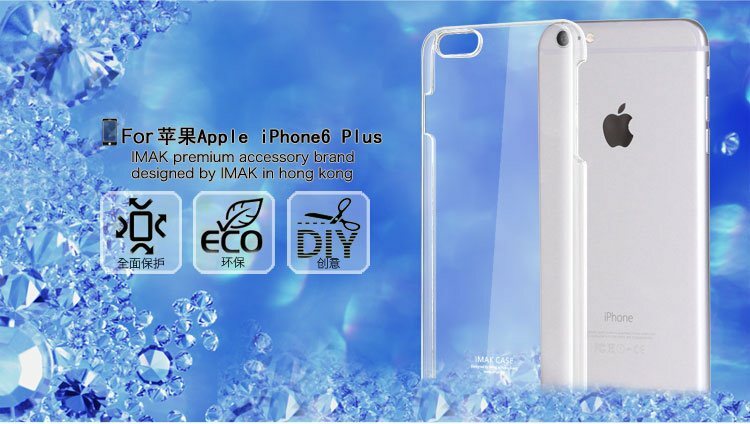 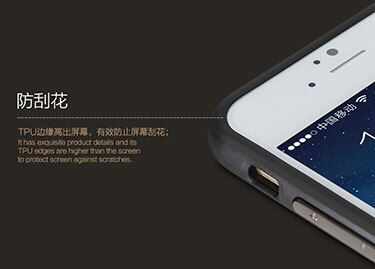 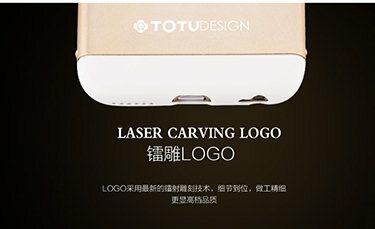 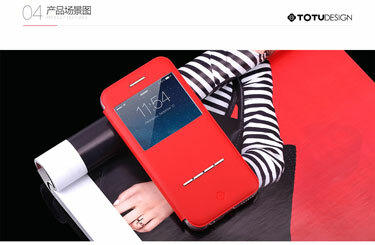 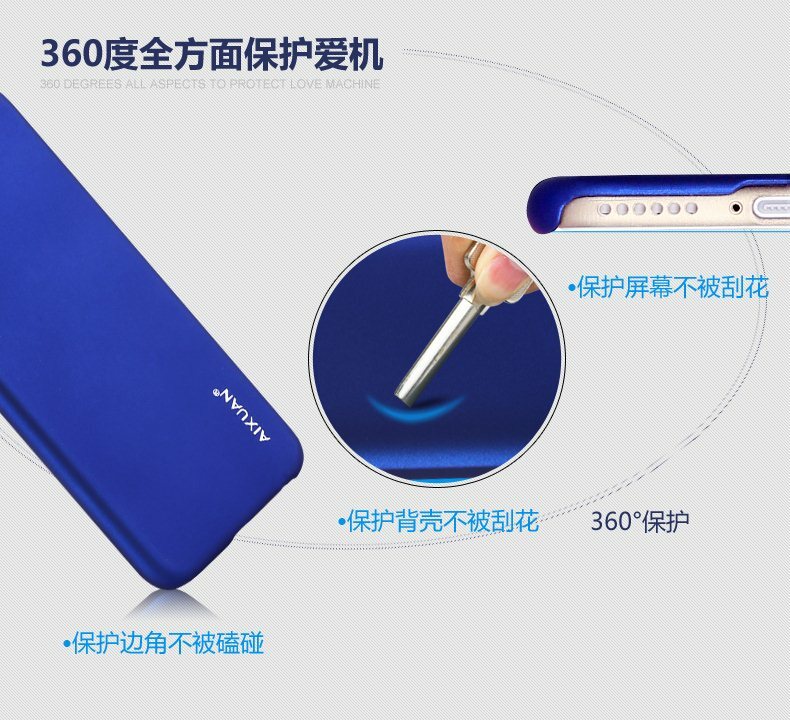 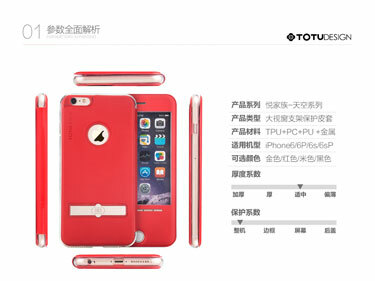 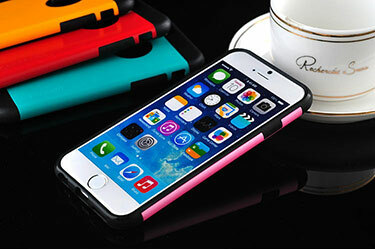 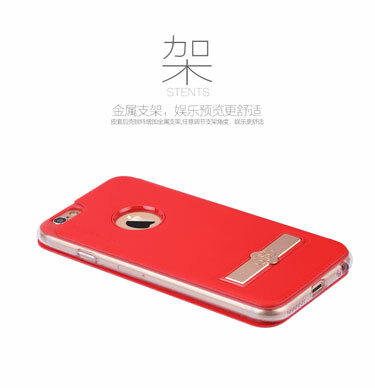 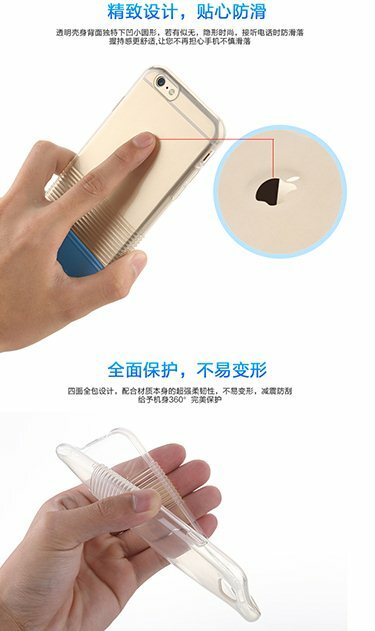 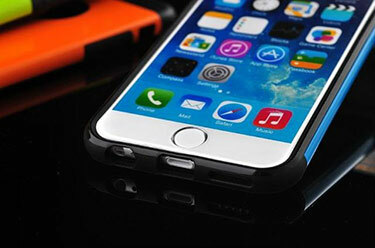 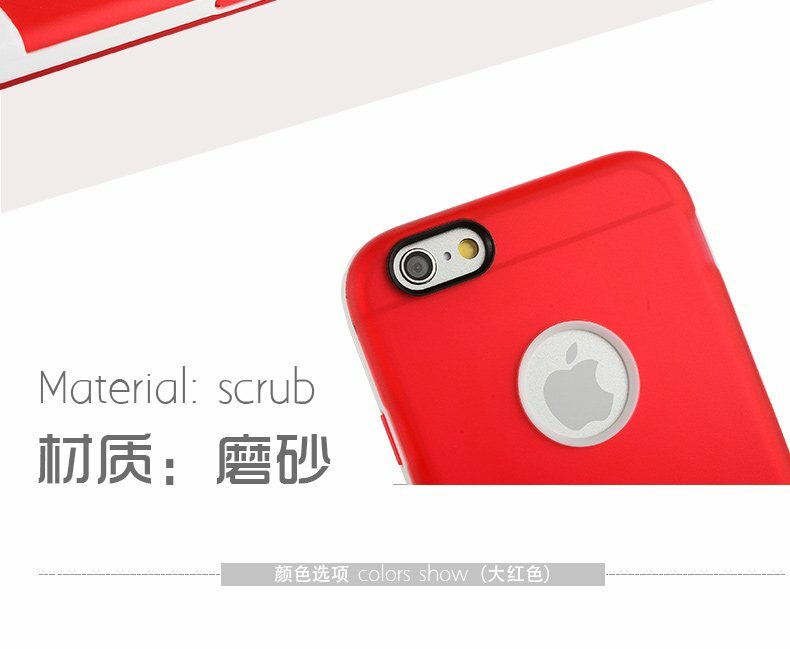 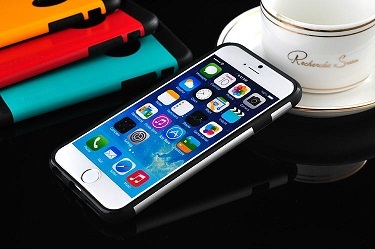 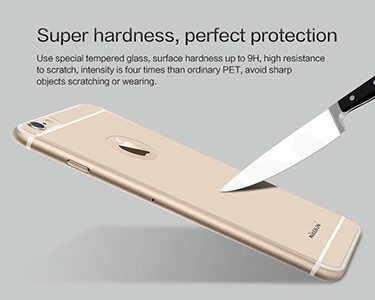 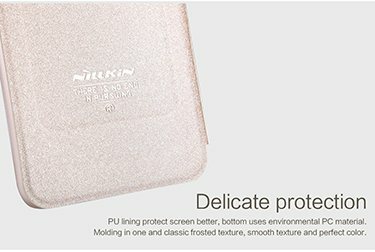 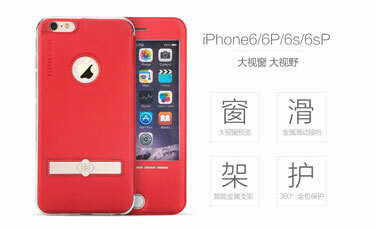 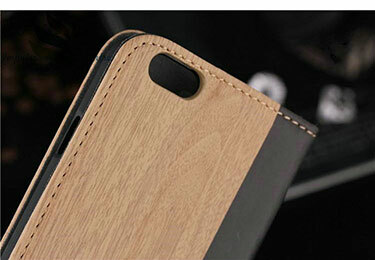 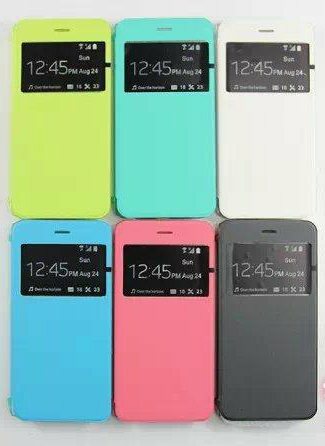 Effectively prevents LCD screen scratches and wear. 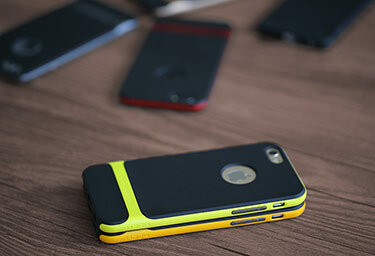 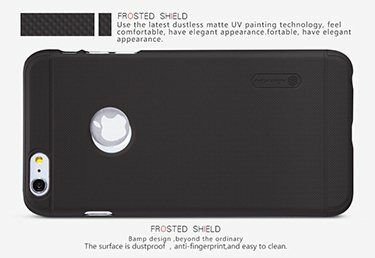 More scratch-resistant, anti-foul, anti-fog function. 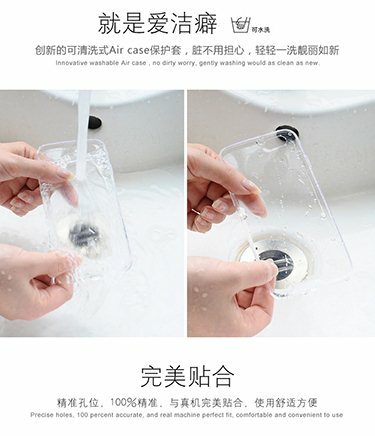 It can be washed and reused many times. 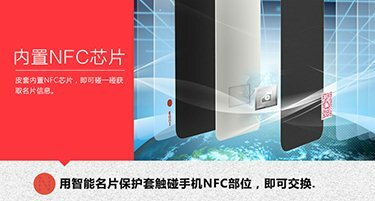 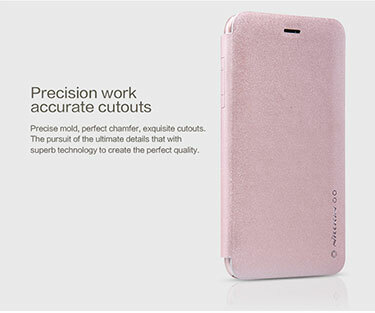 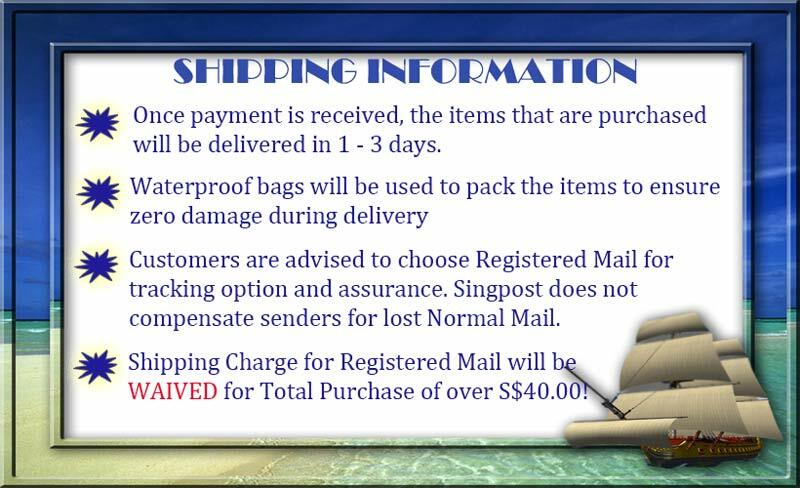 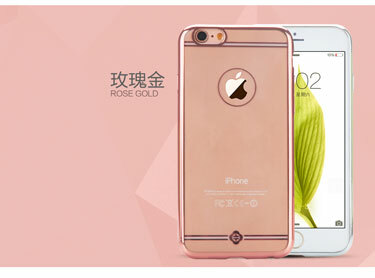 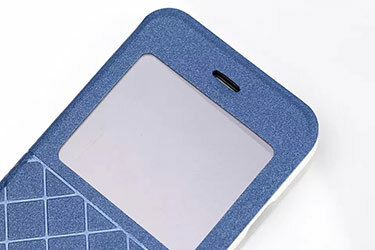 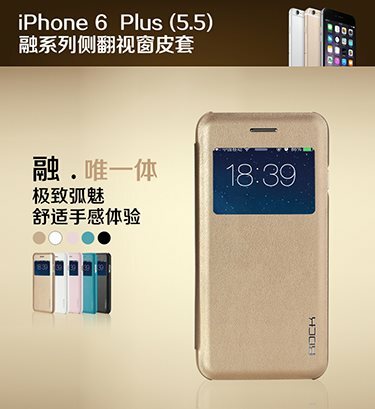 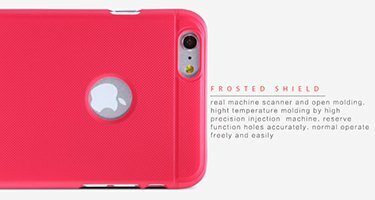 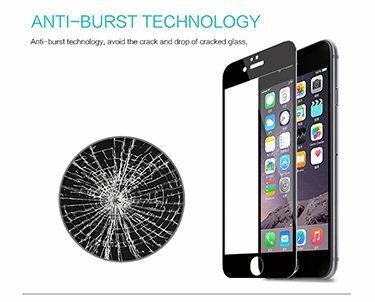 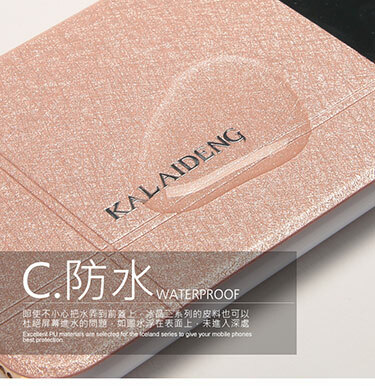 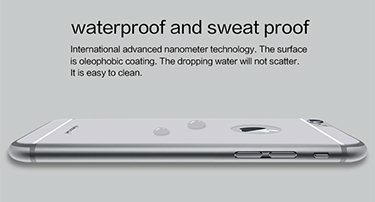 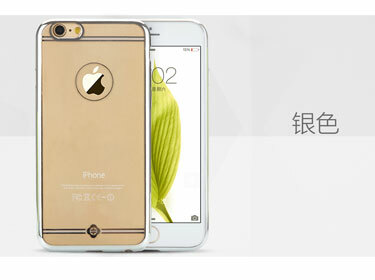 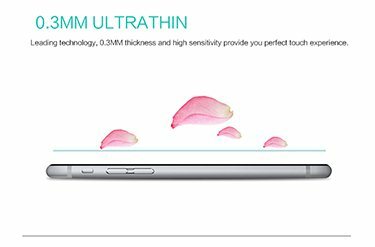 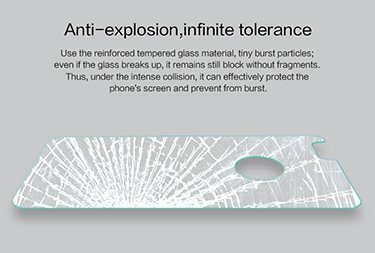 The perfect combination of high definition and anti-fingerprint crystallization. 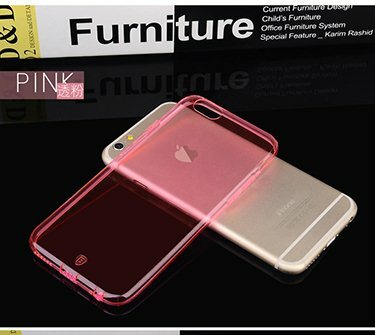 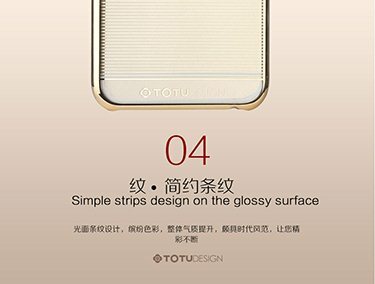 Highly translucent material, giving a sense of high-definition visuals with zero barriers to add a transparent and comfortable feel. 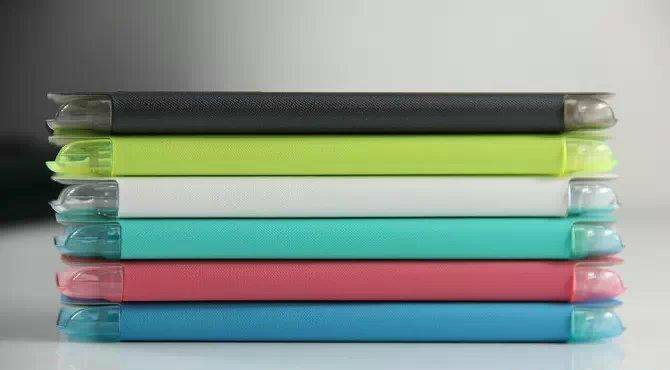 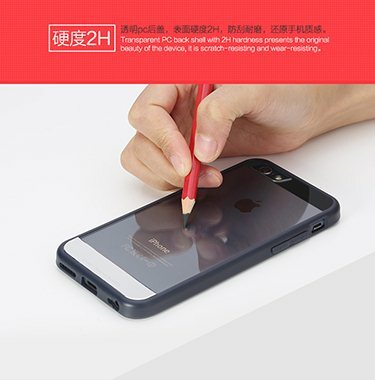 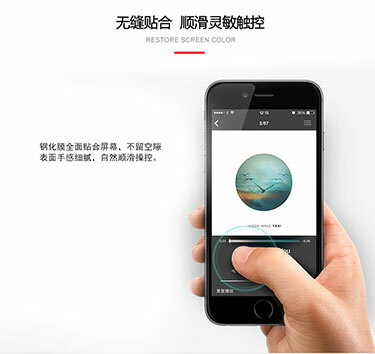 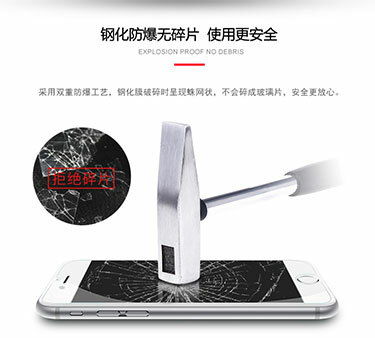 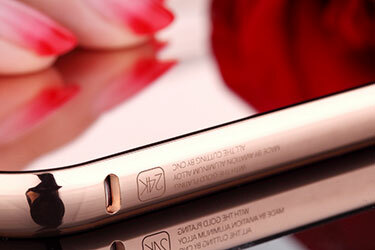 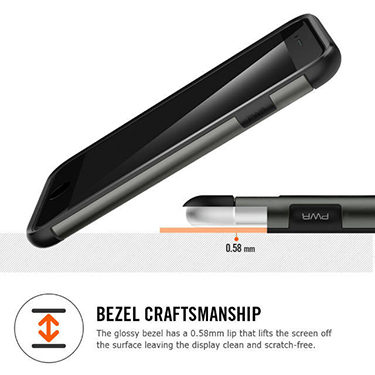 Screen sharpening effect enhanced to the next level, demonstrating technological excellence. 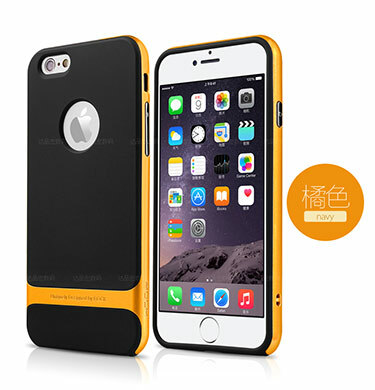 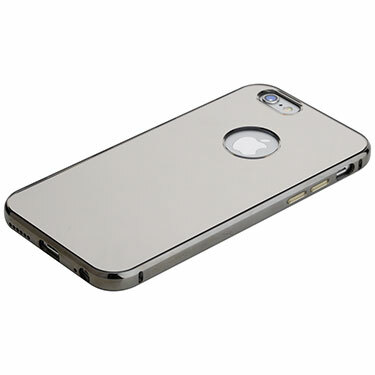 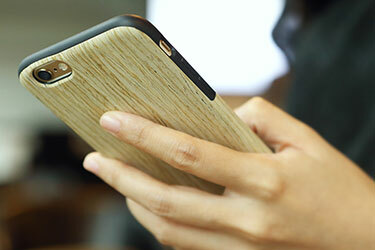 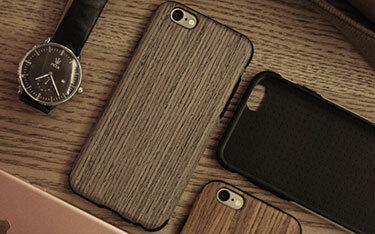 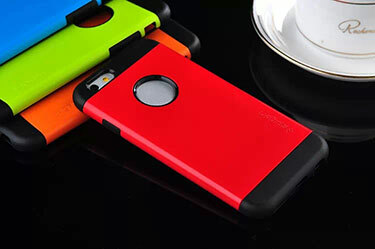 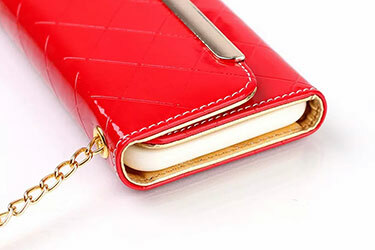 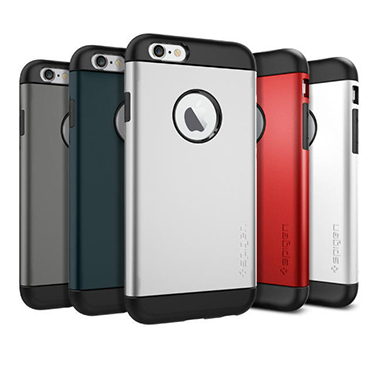 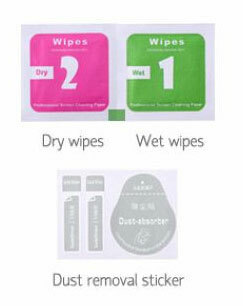 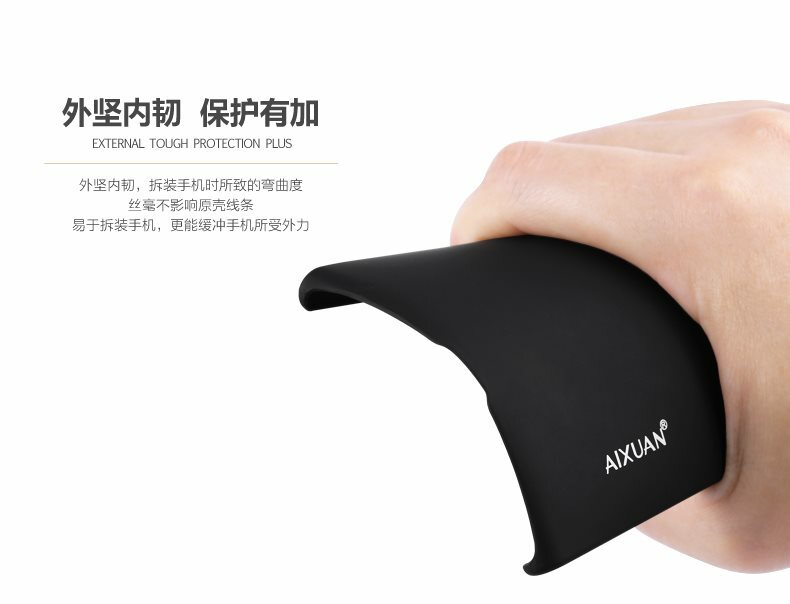 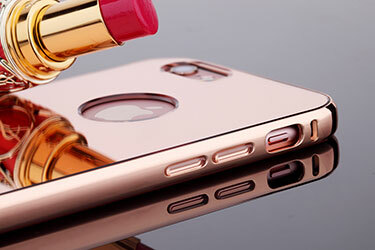 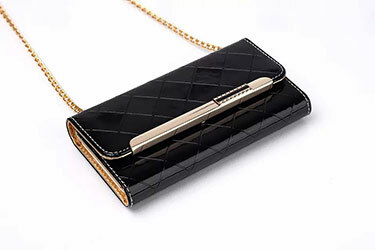 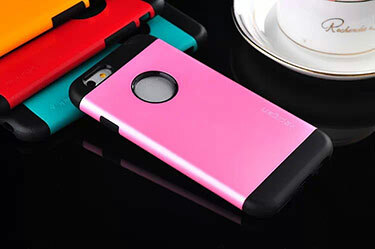 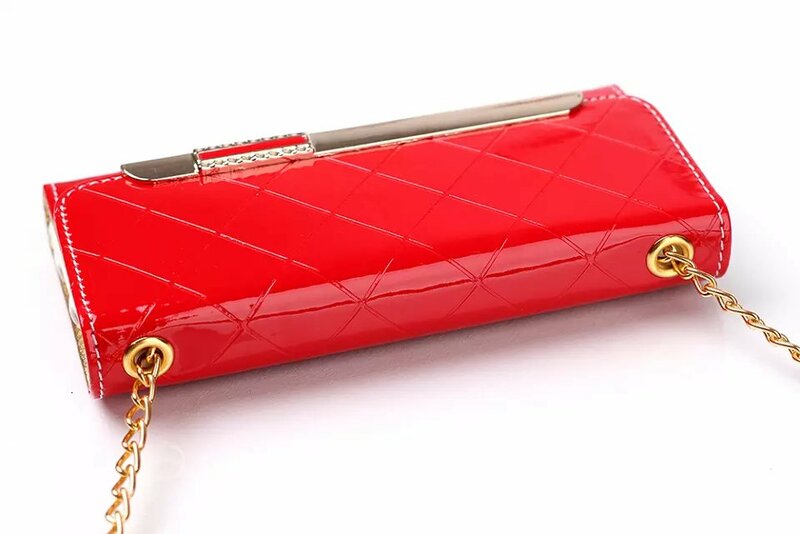 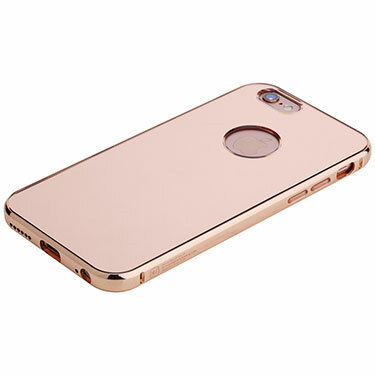 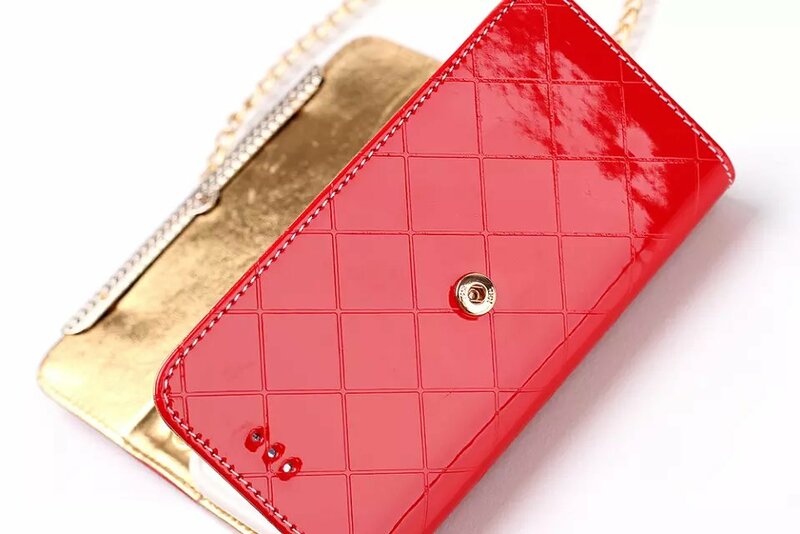 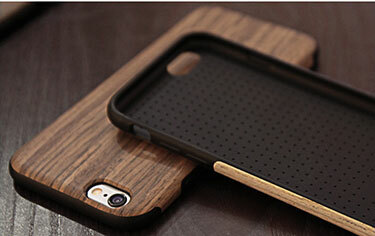 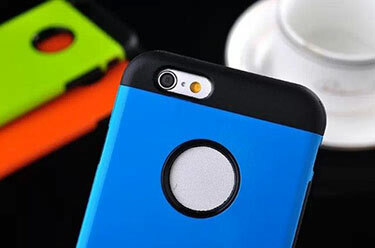 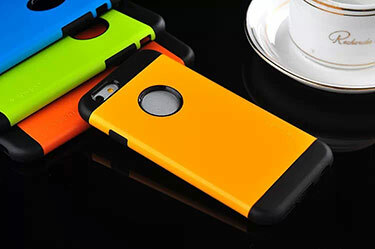 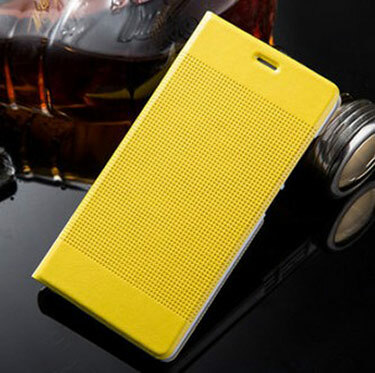 Easily remove fingerprints, sweat, dirt and oil. 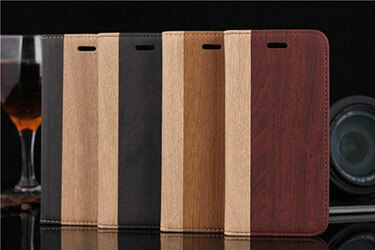 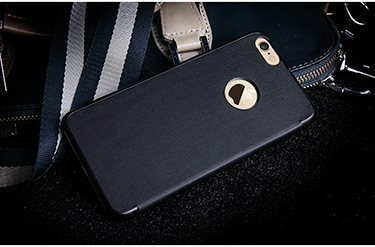 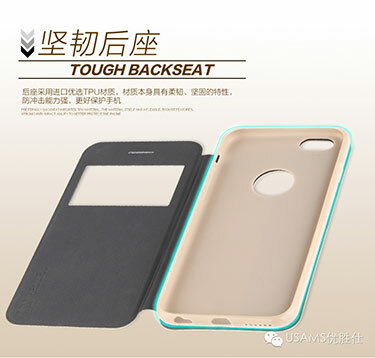 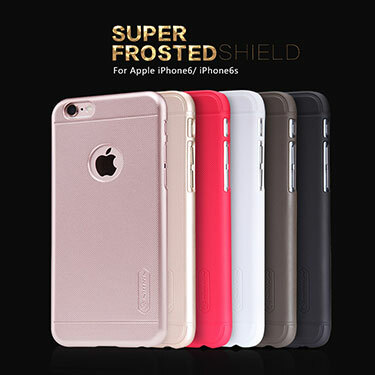 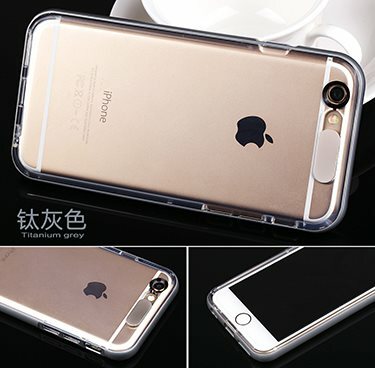 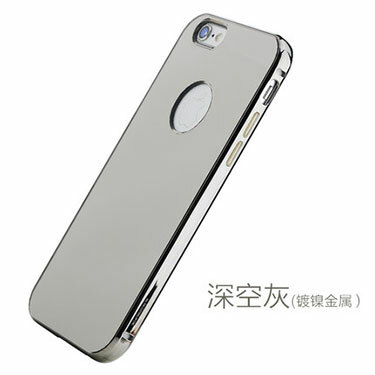 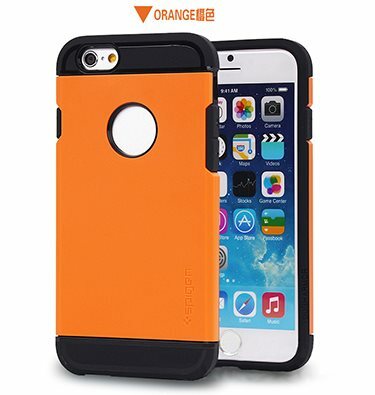 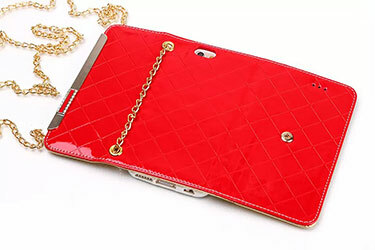 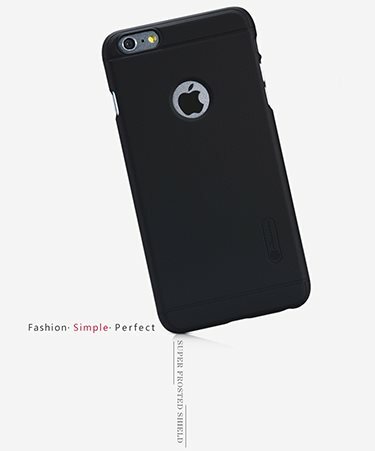 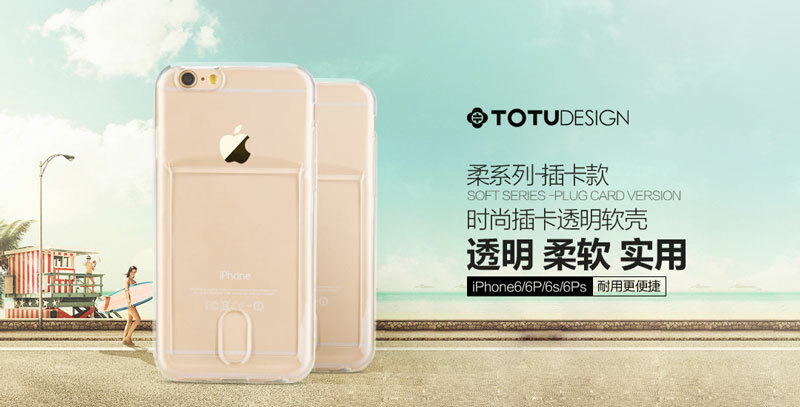 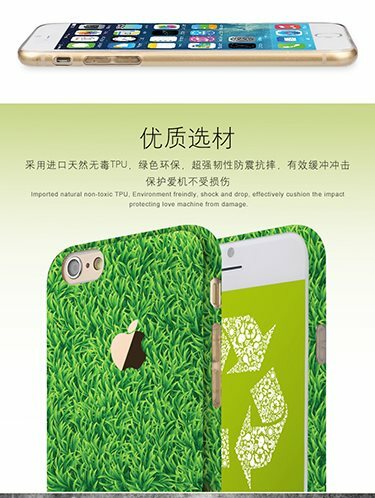 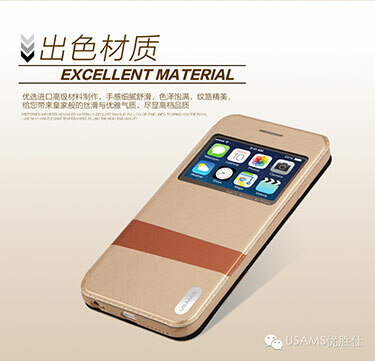 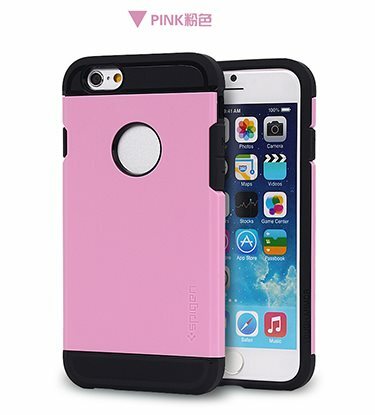 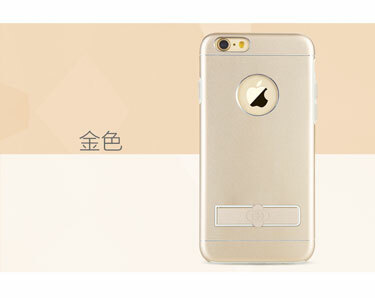 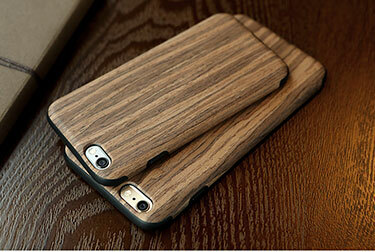 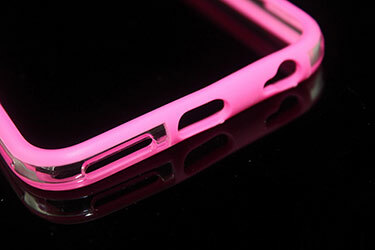 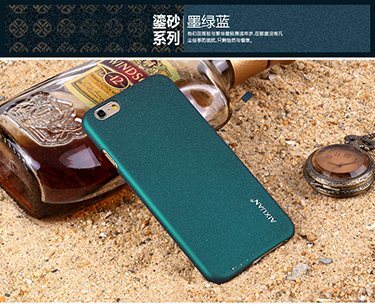 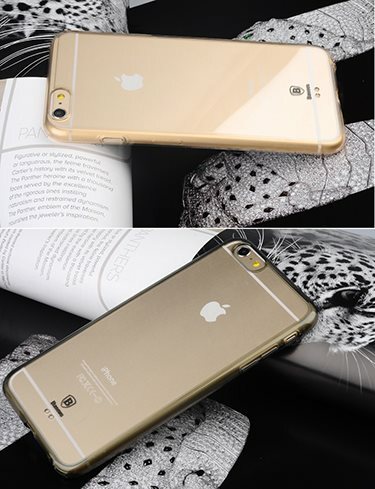 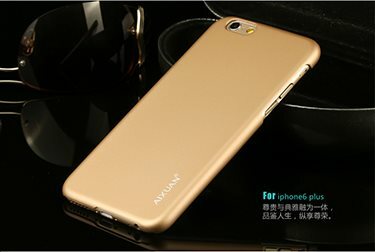 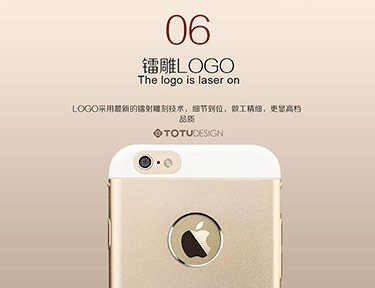 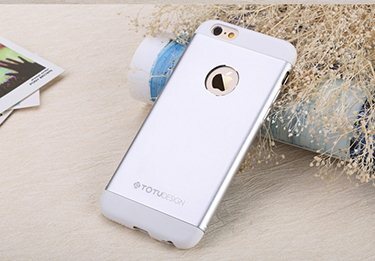 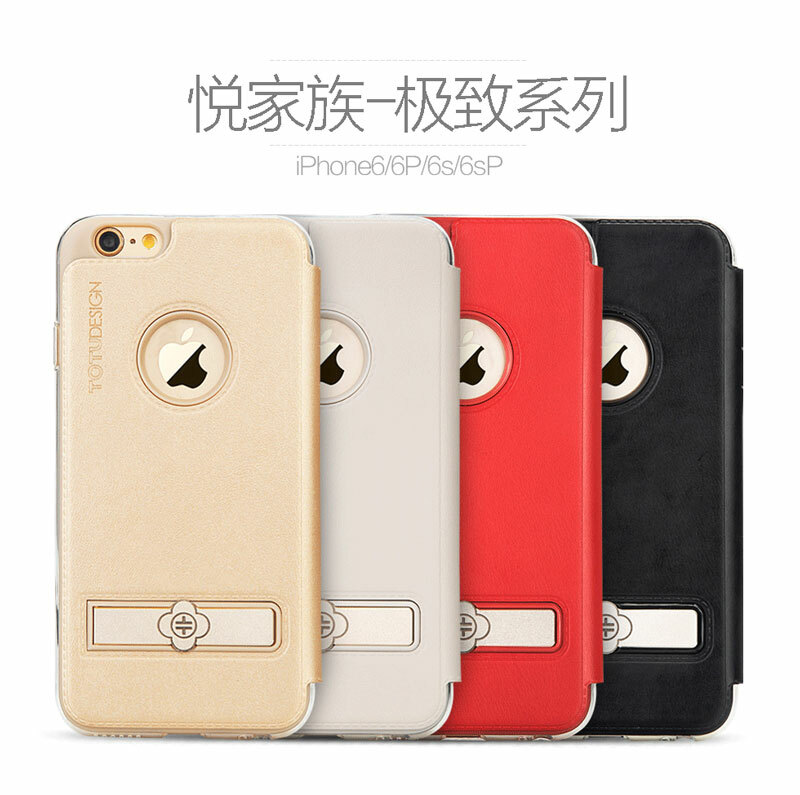 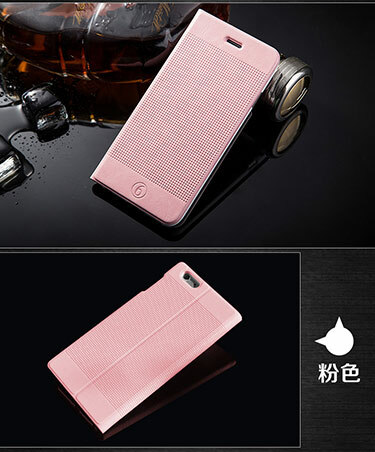 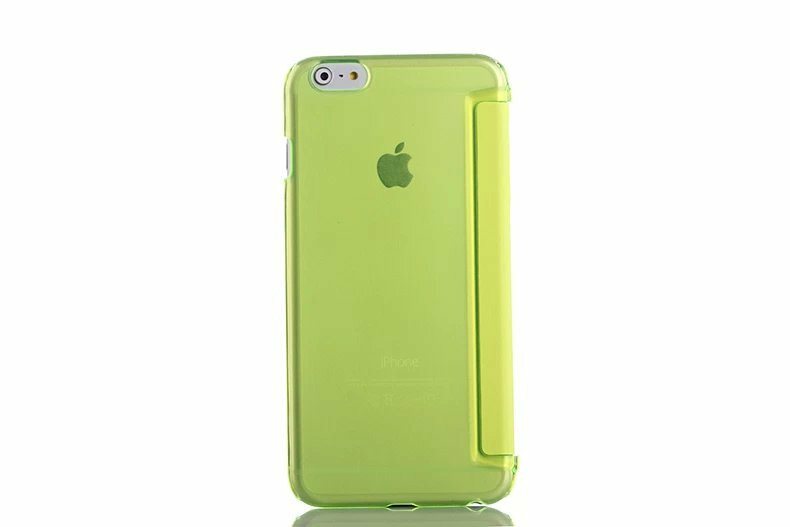 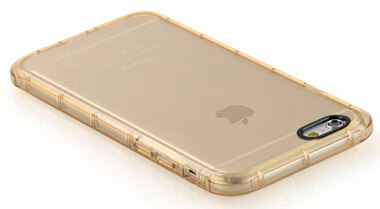 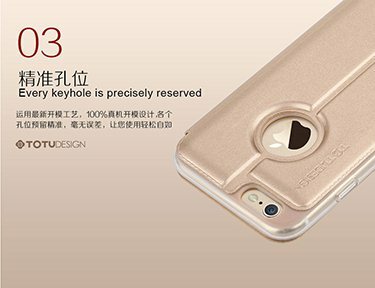 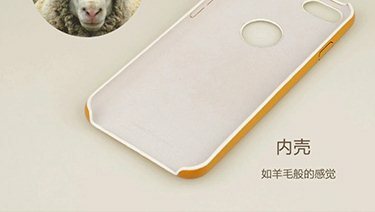 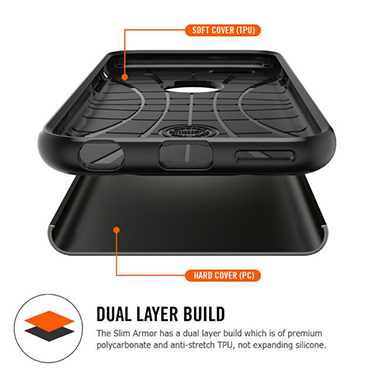 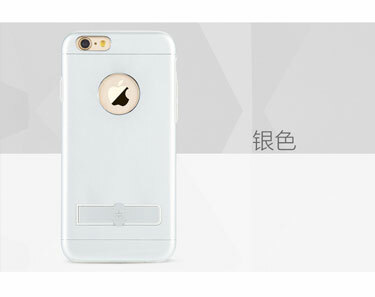 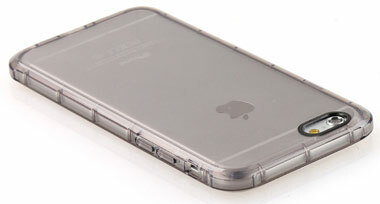 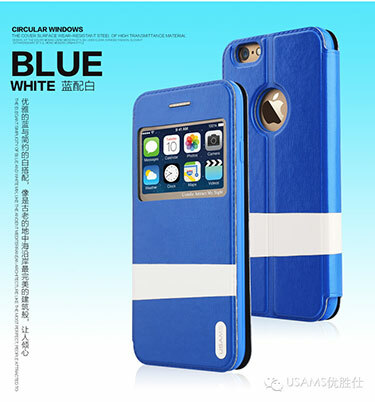 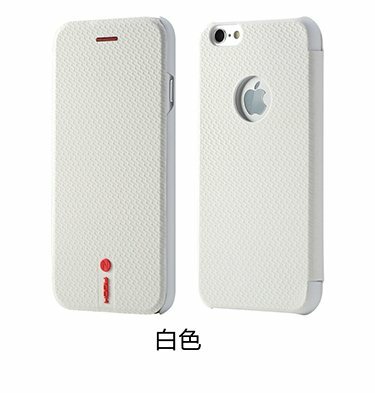 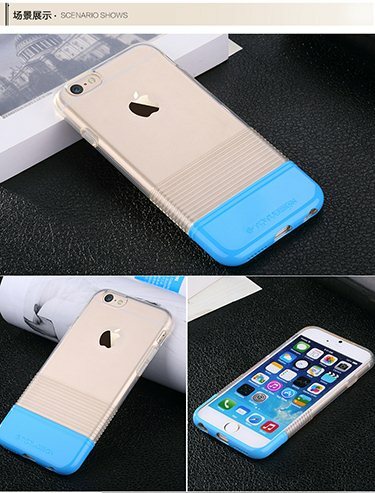 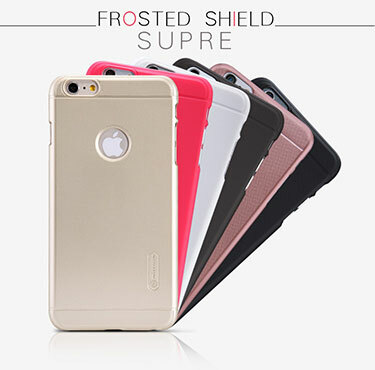 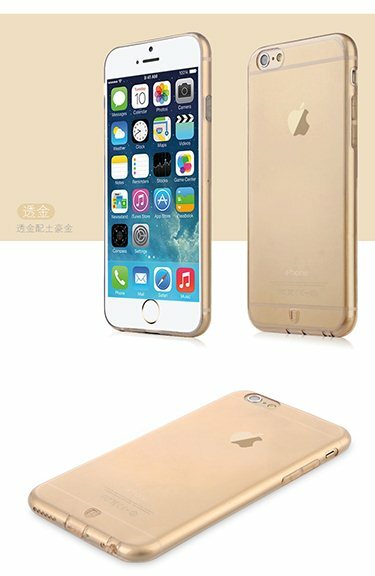 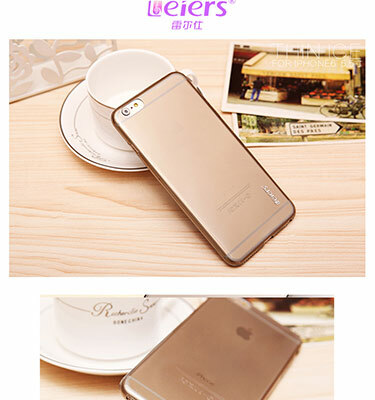 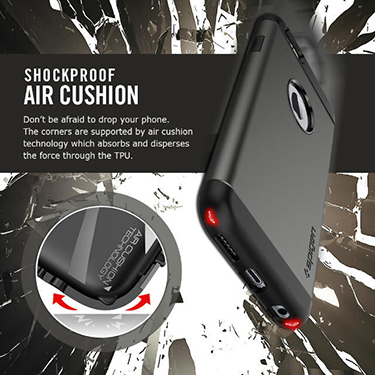 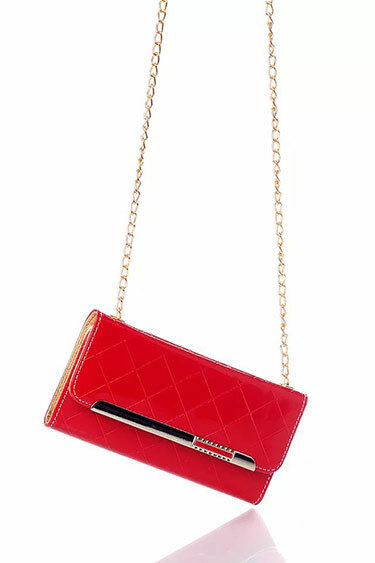 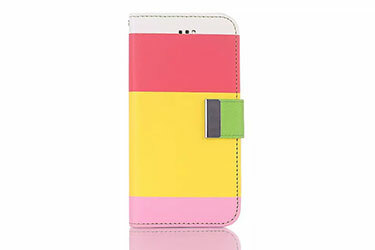 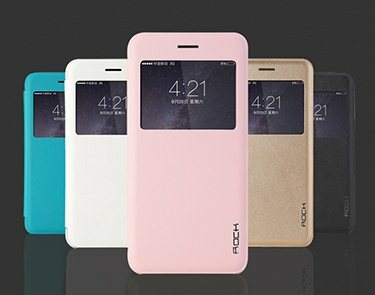 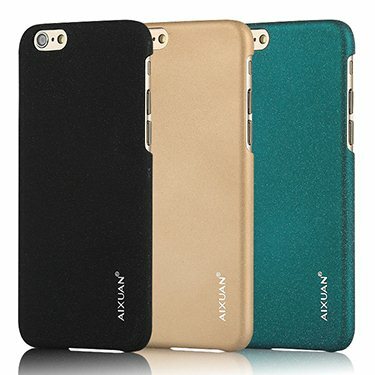 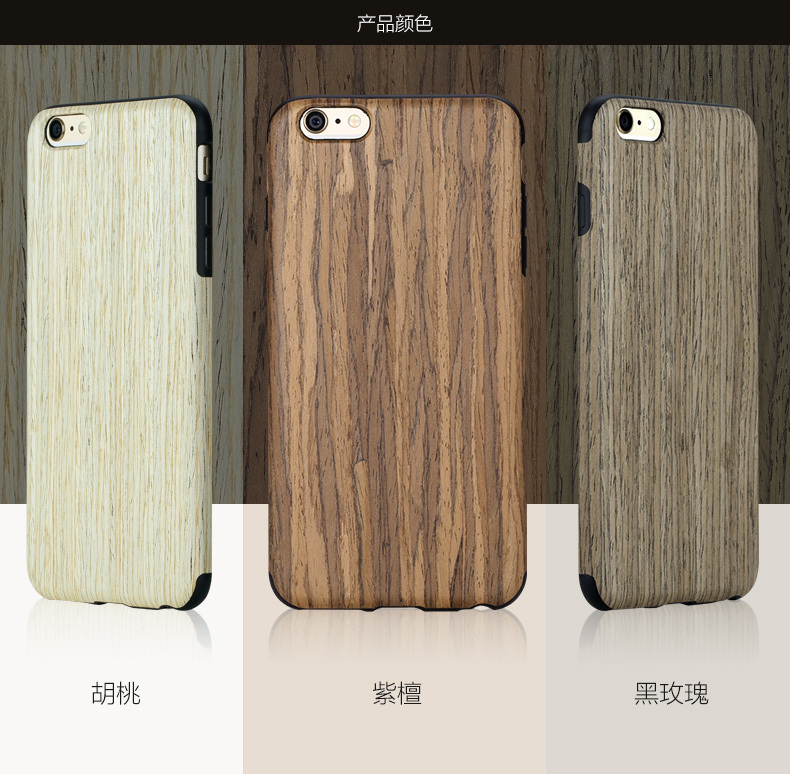 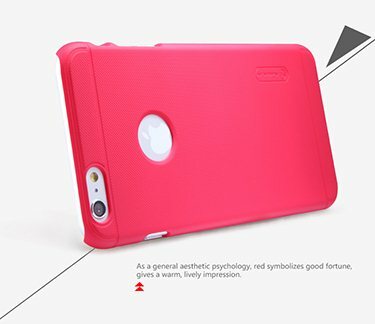 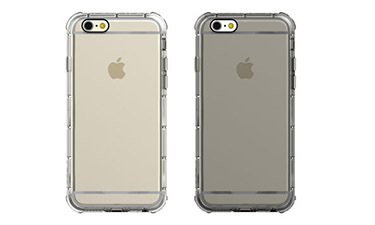 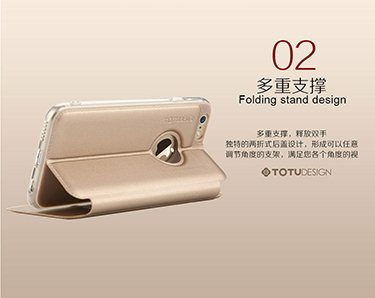 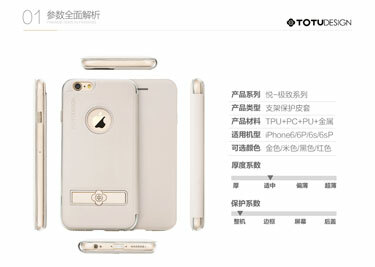 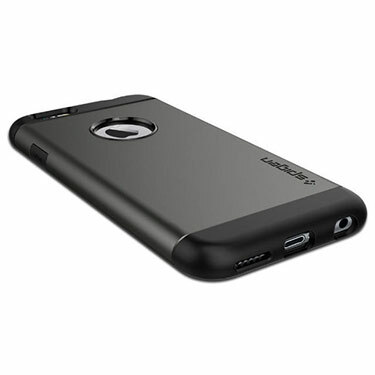 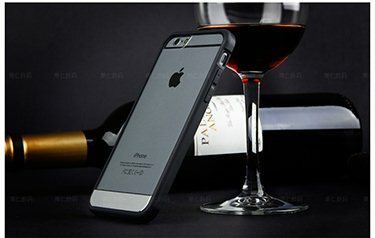 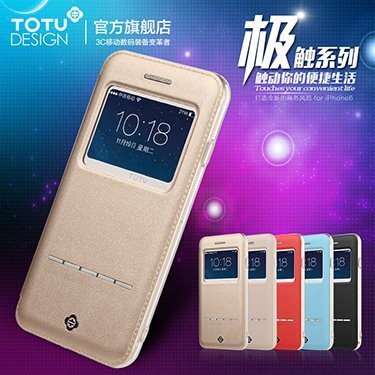 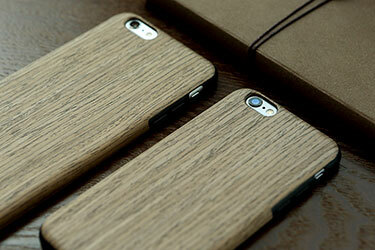 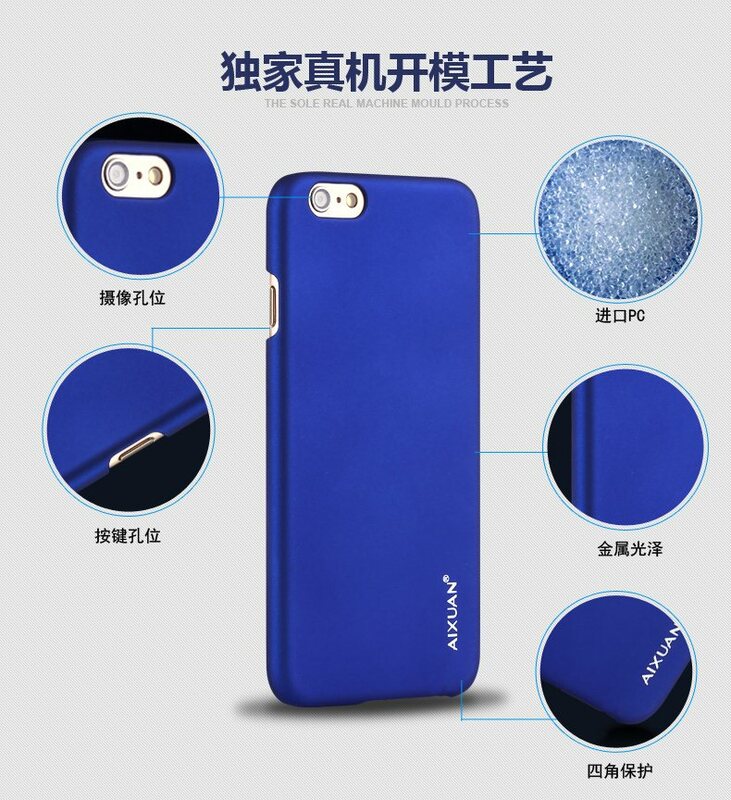 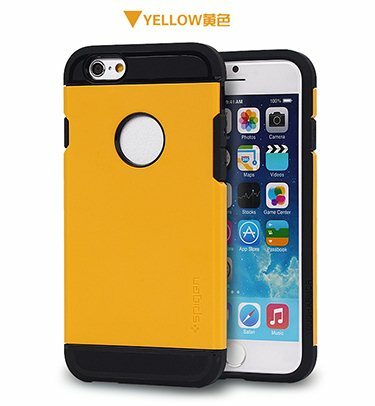 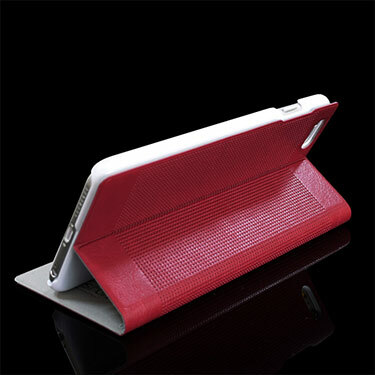 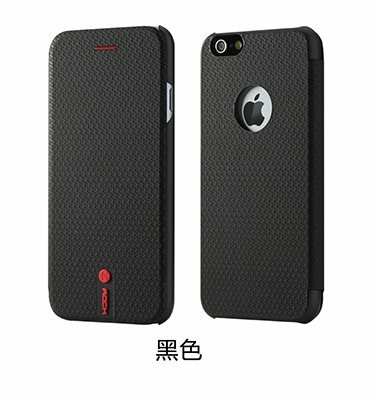 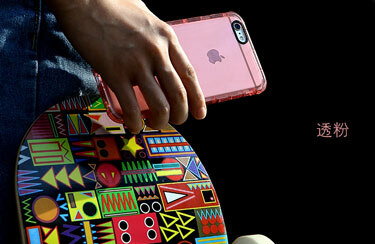 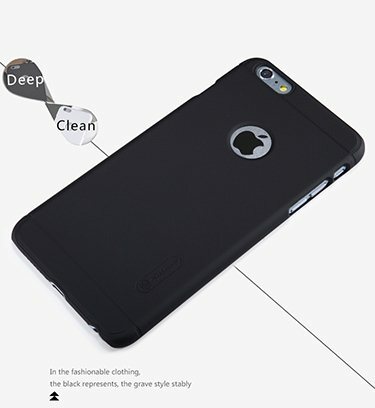 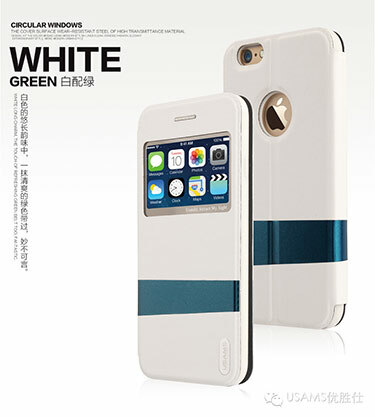 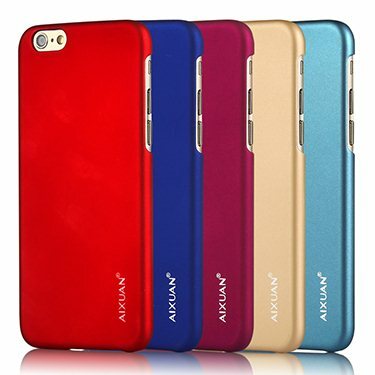 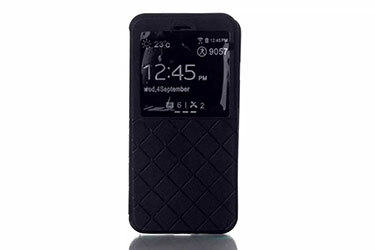 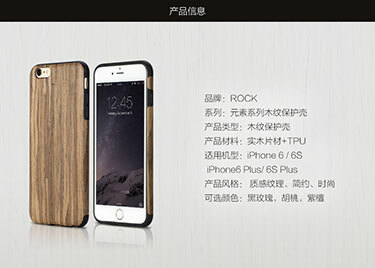 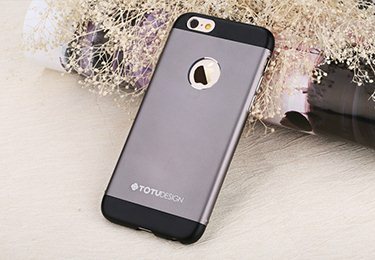 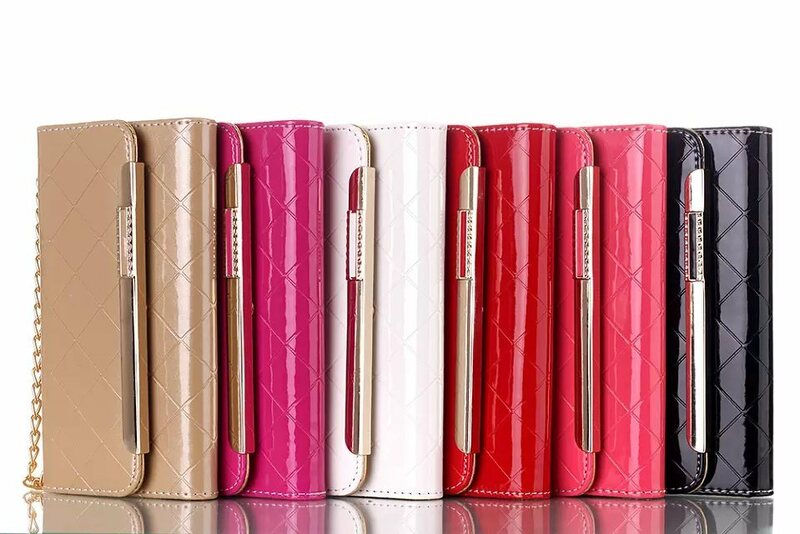 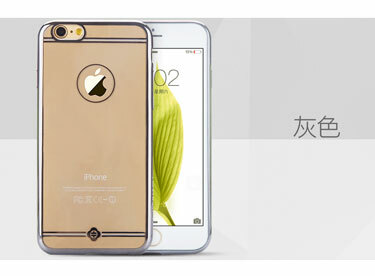 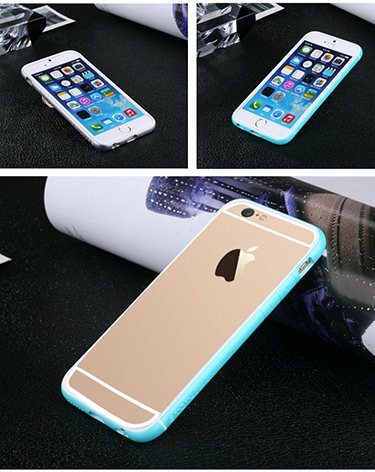 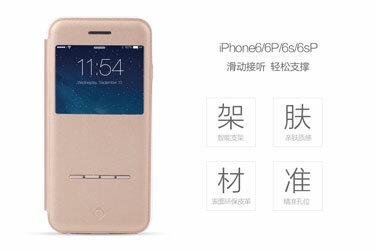 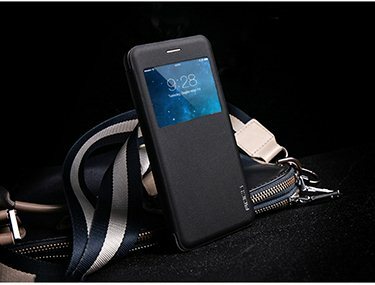 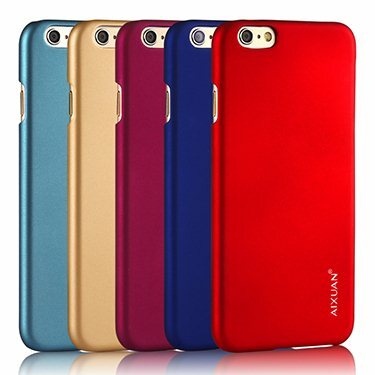 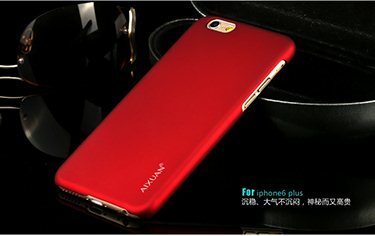 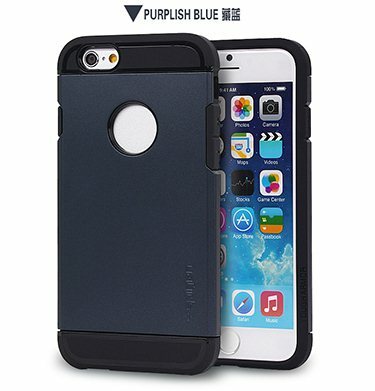 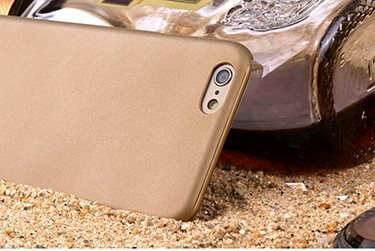 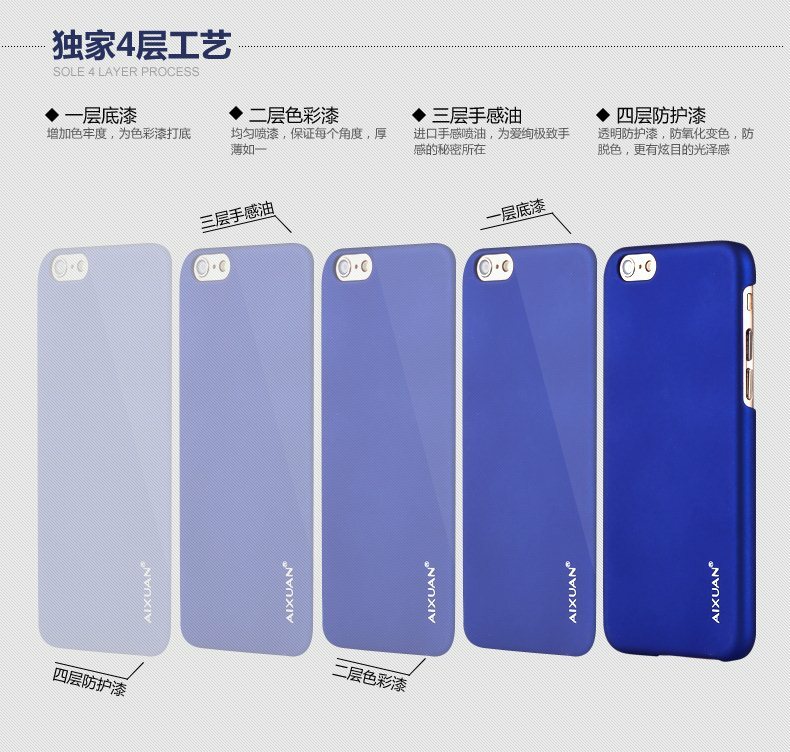 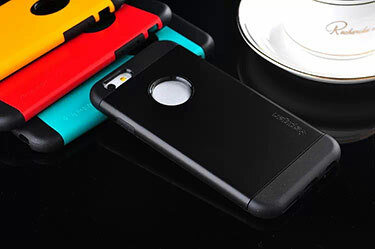 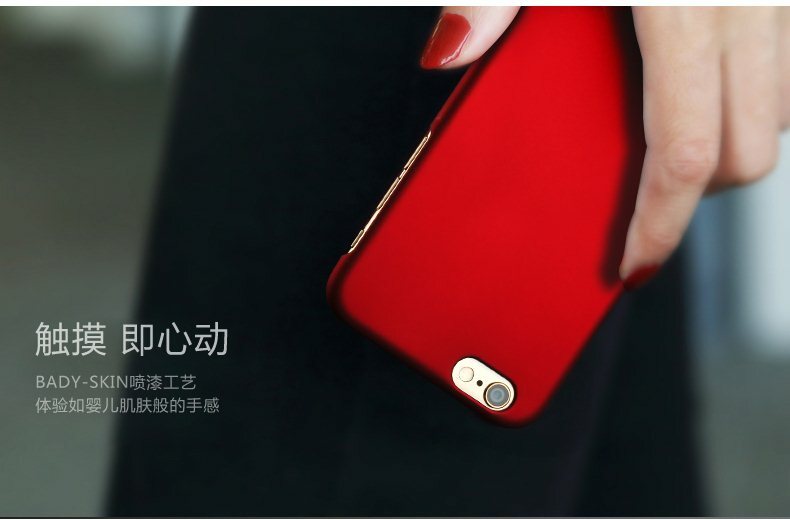 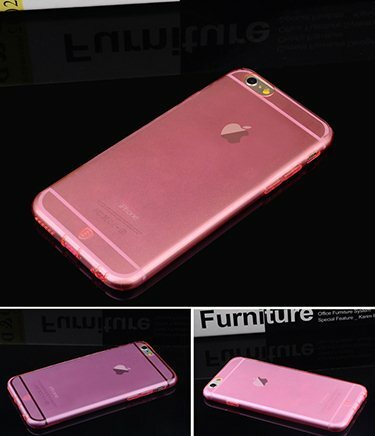 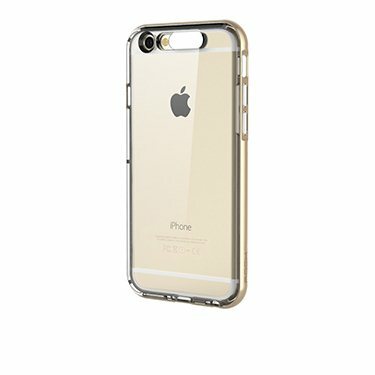 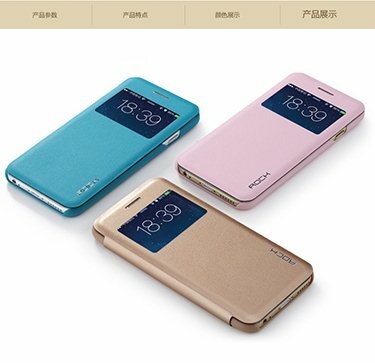 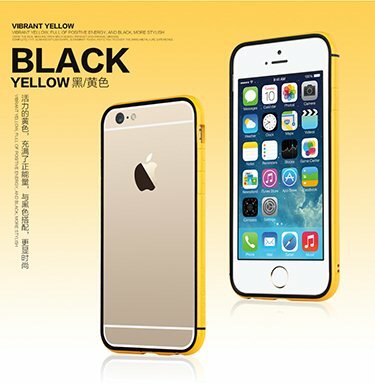 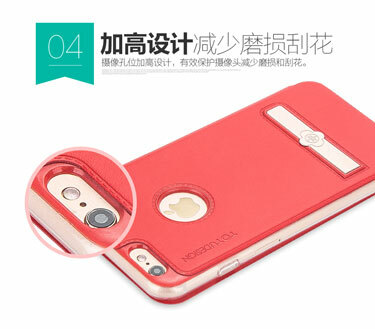 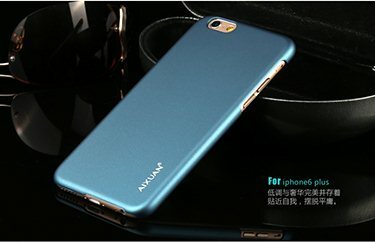 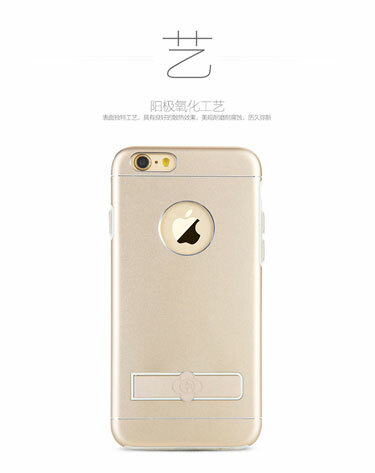 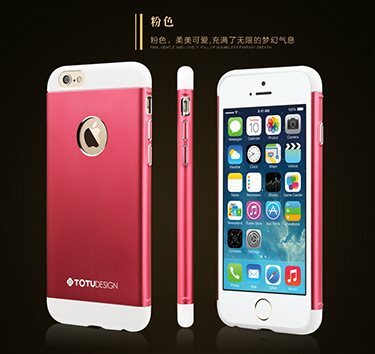 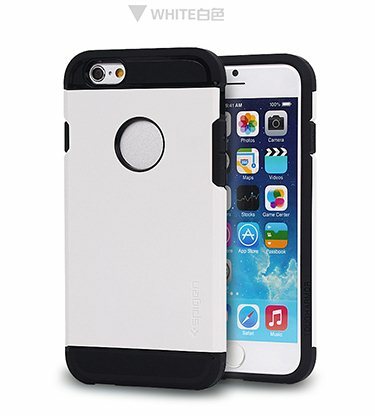 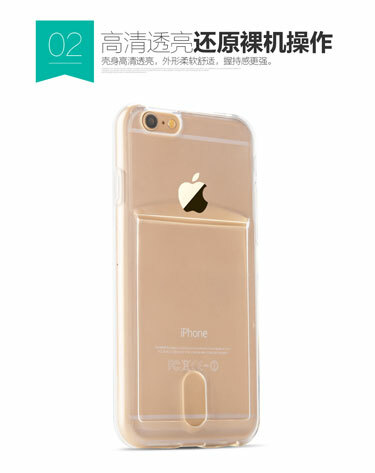 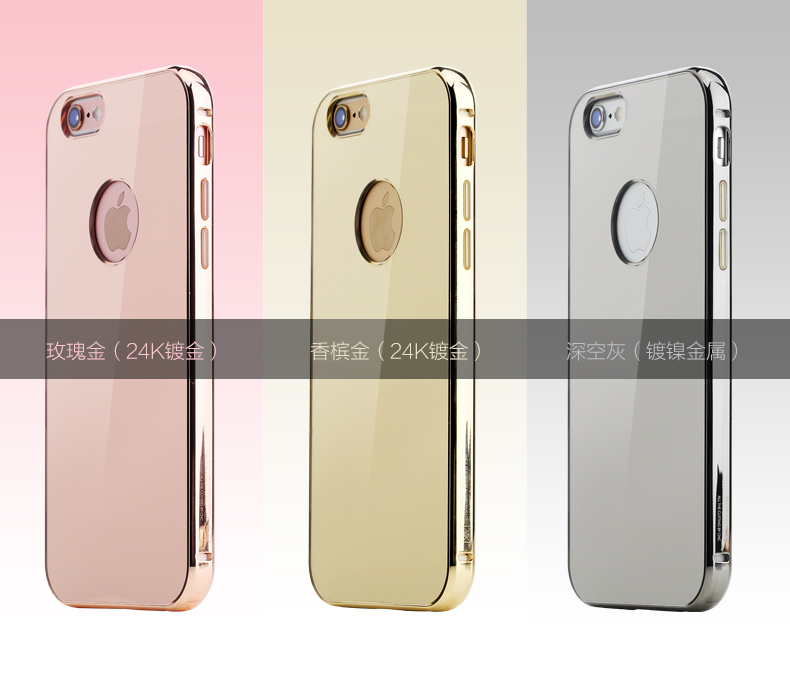 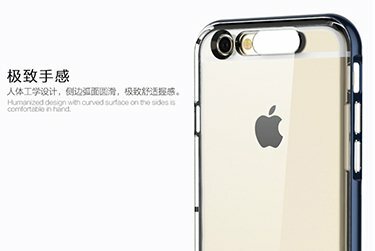 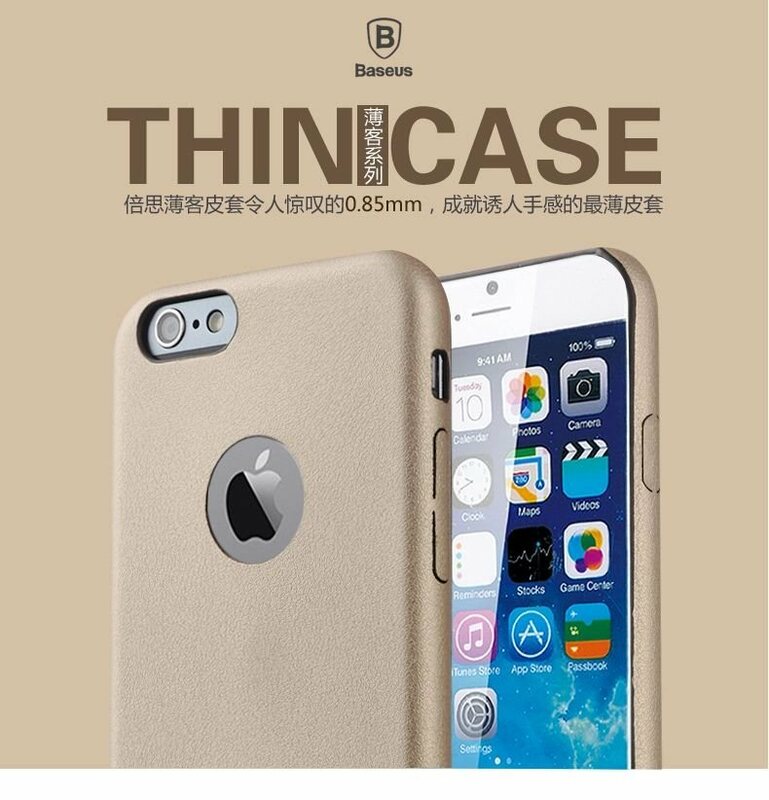 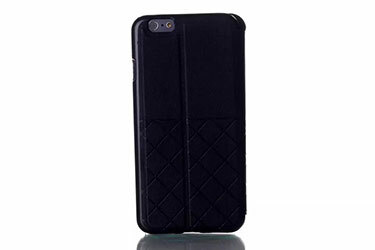 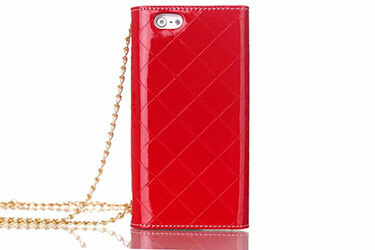 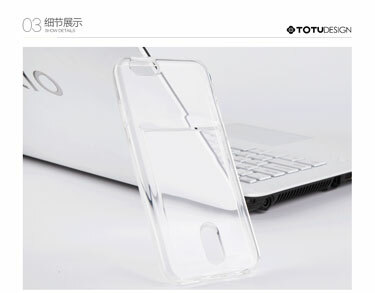 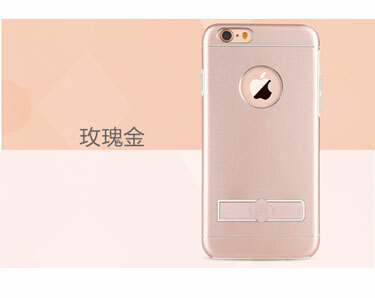 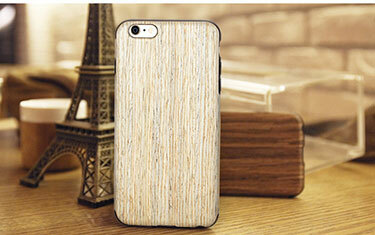 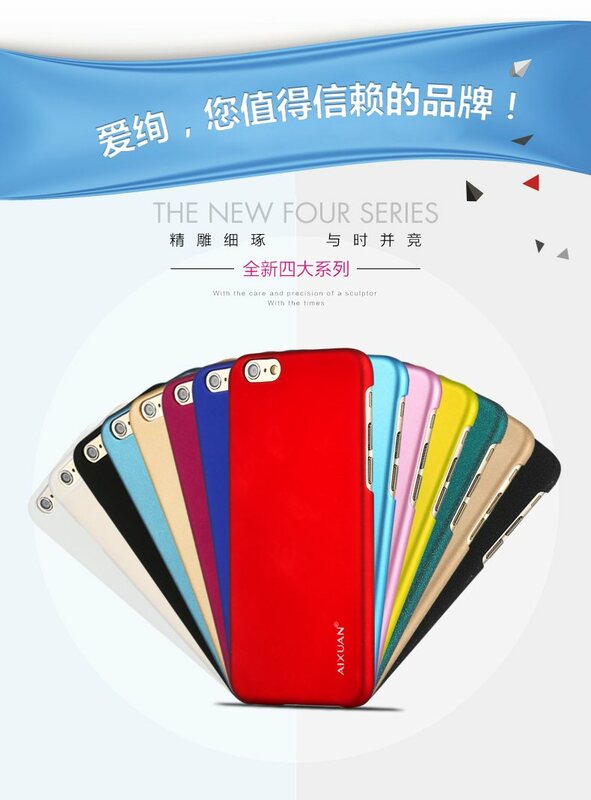 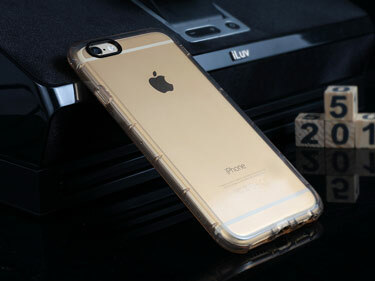 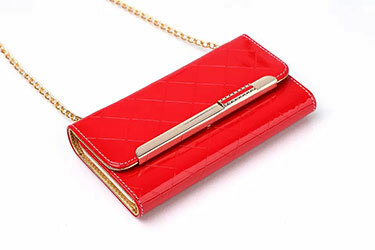 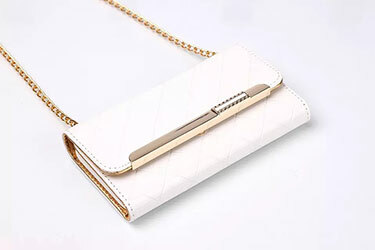 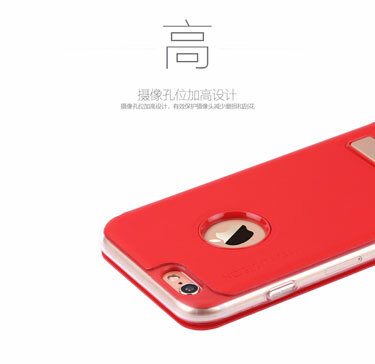 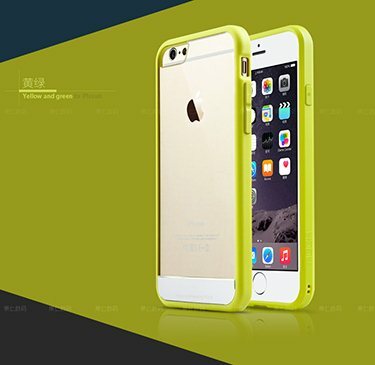 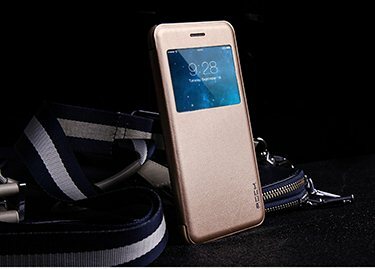 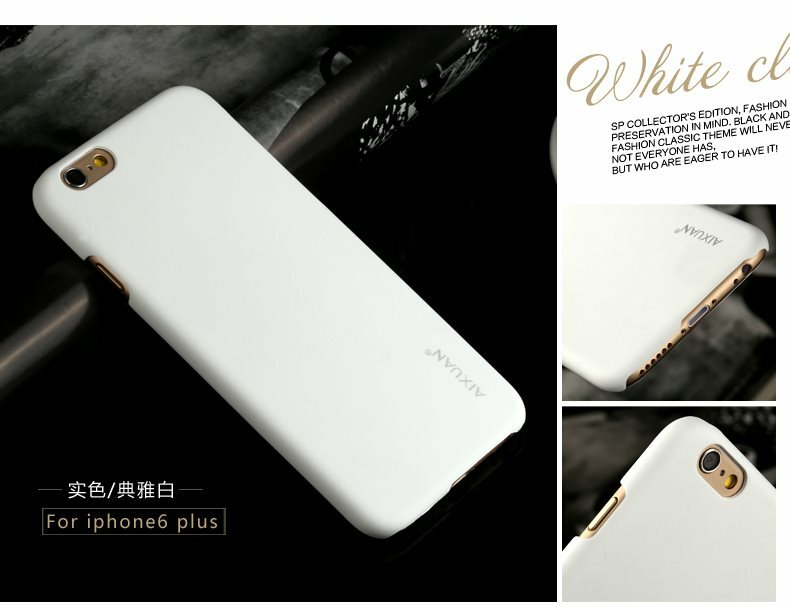 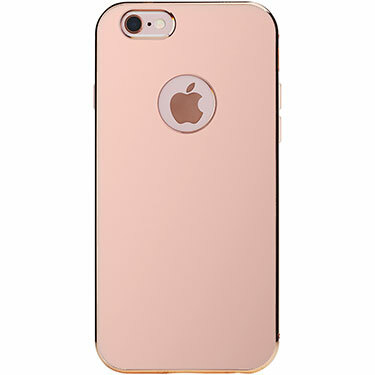 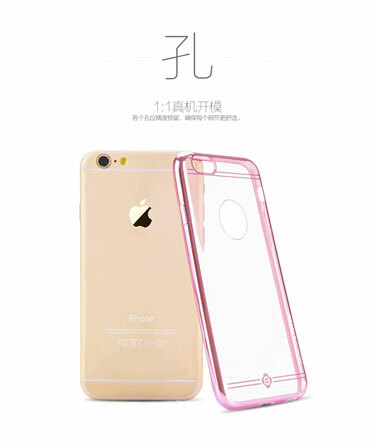 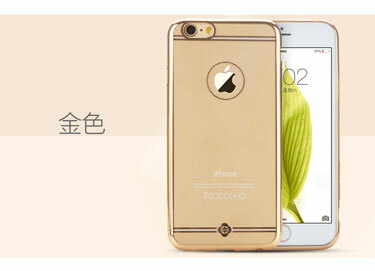 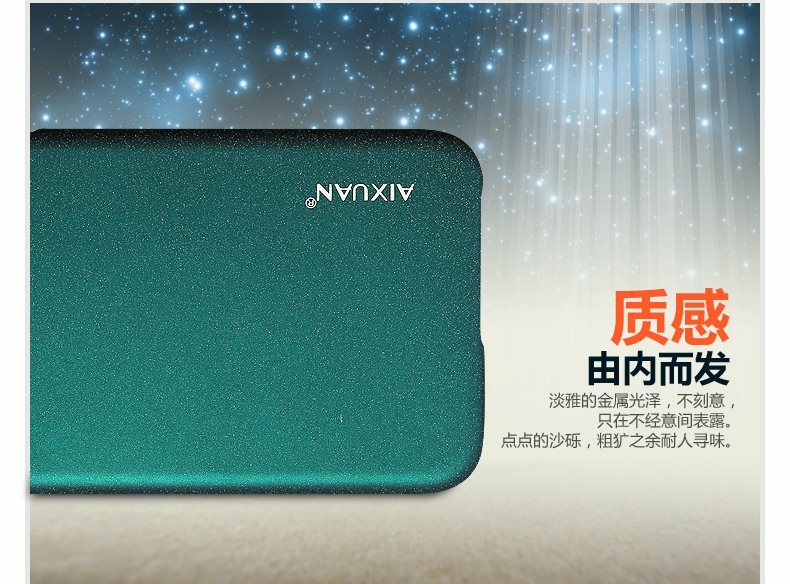 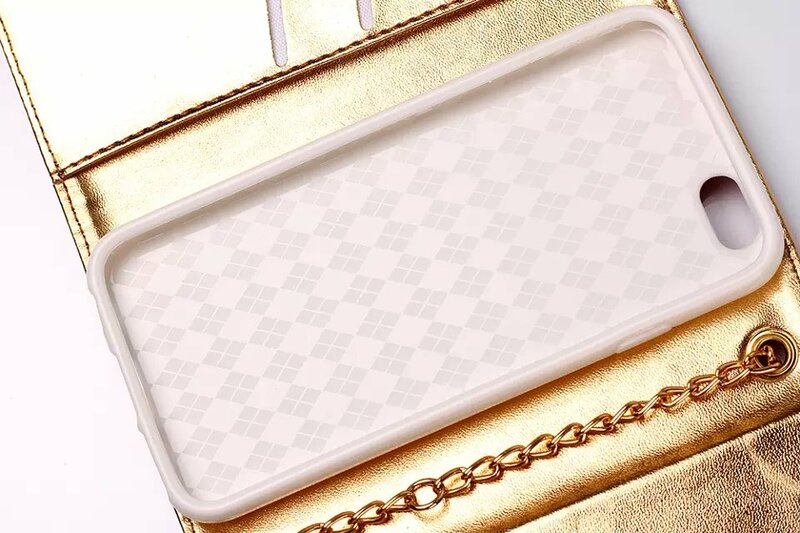 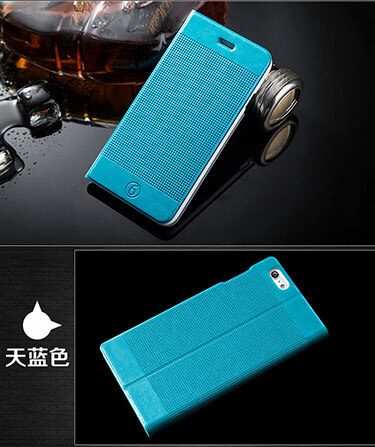 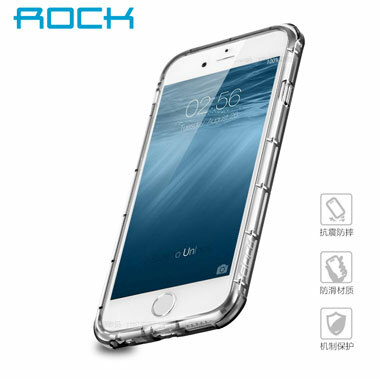 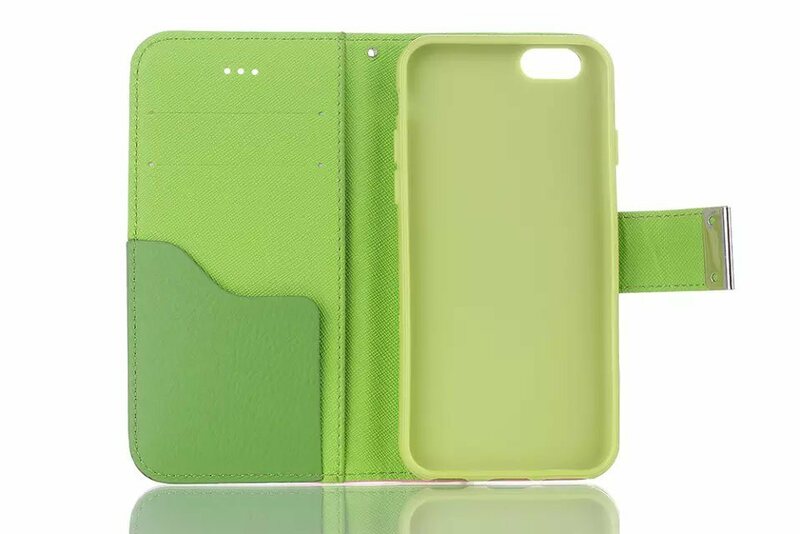 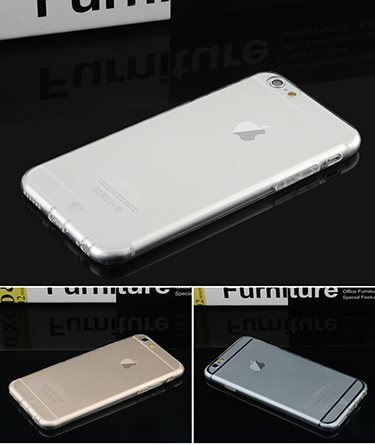 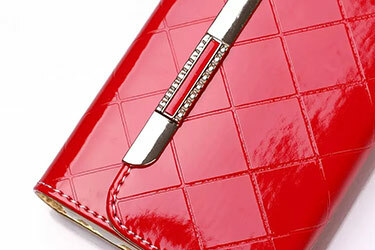 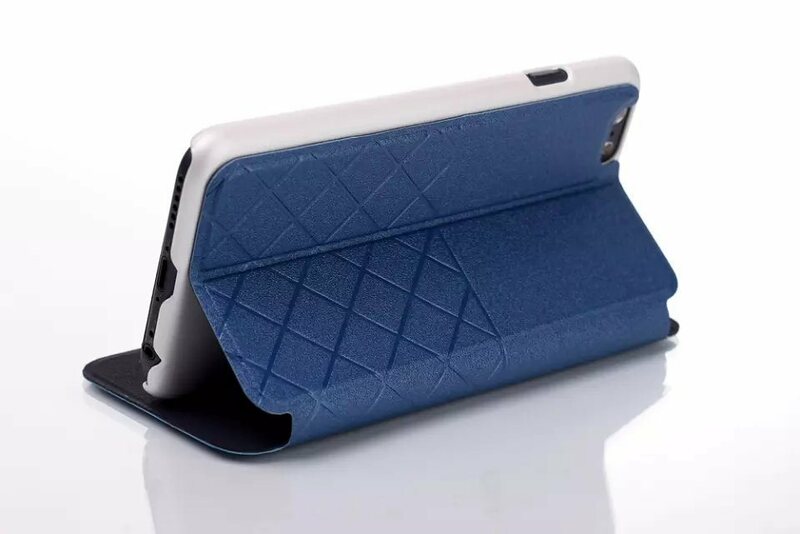 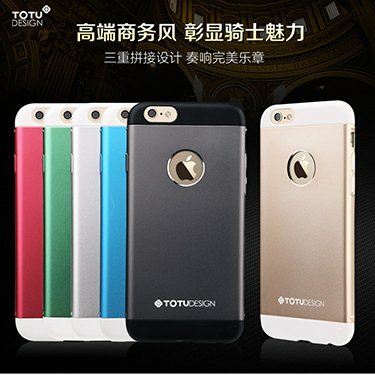 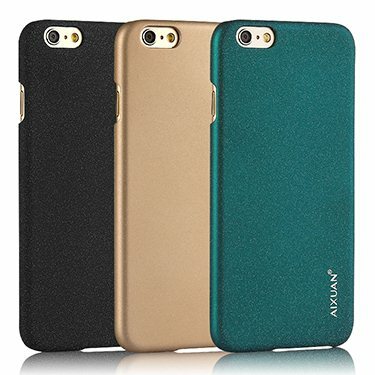 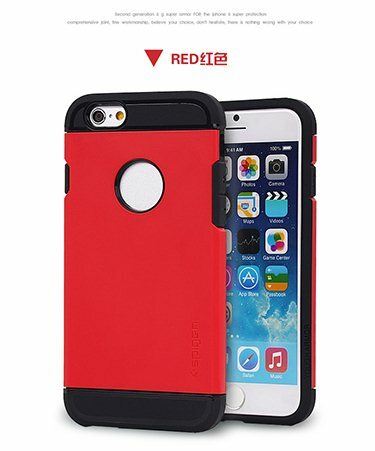 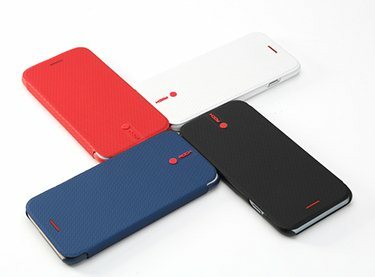 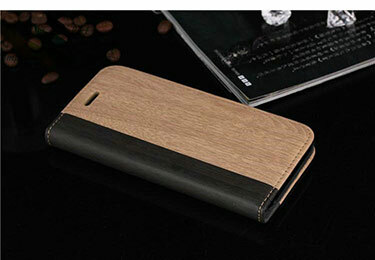 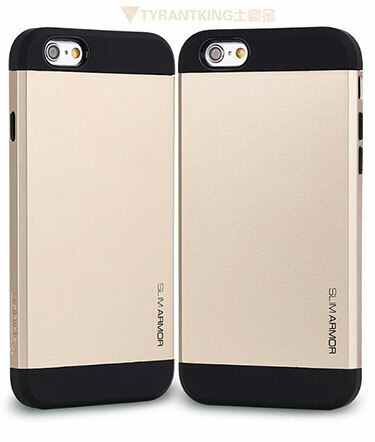 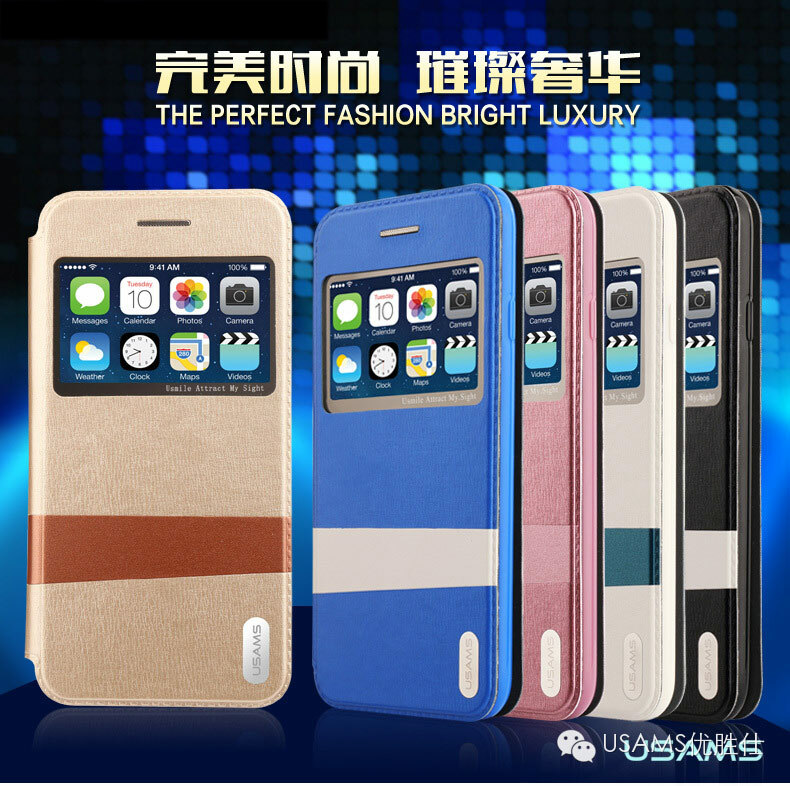 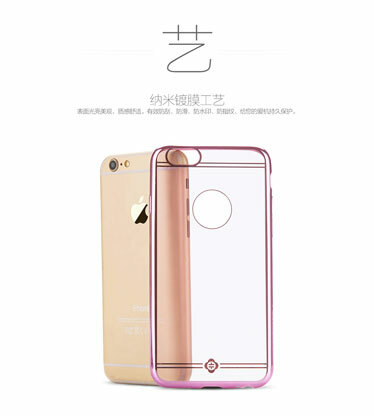 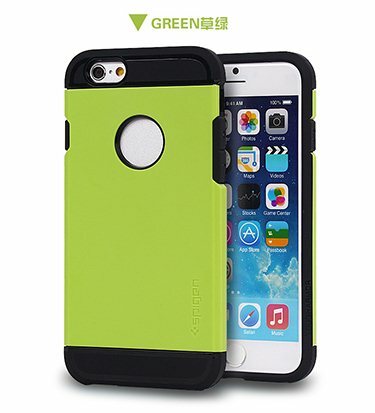 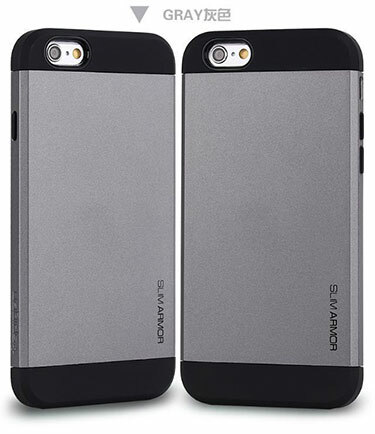 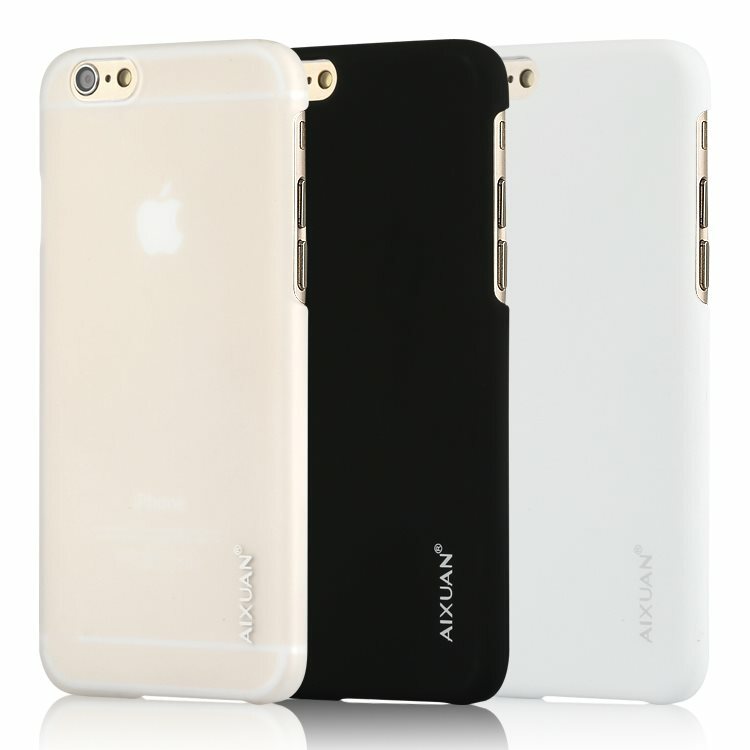 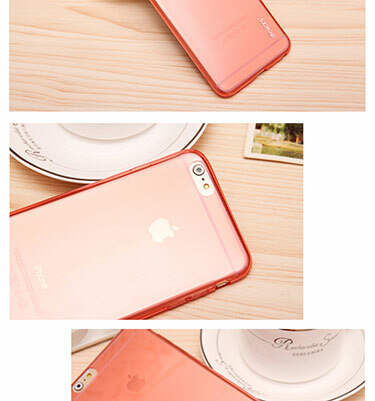 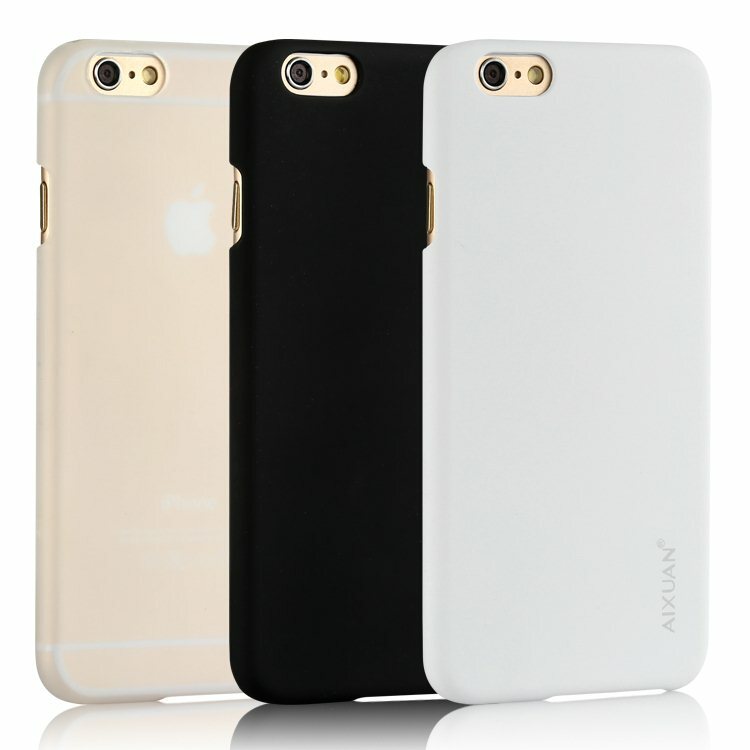 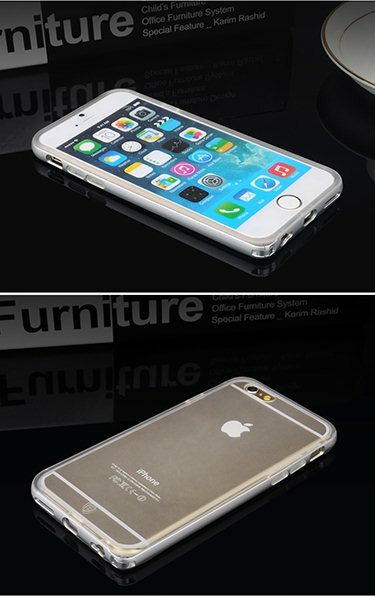 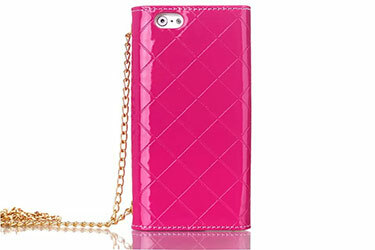 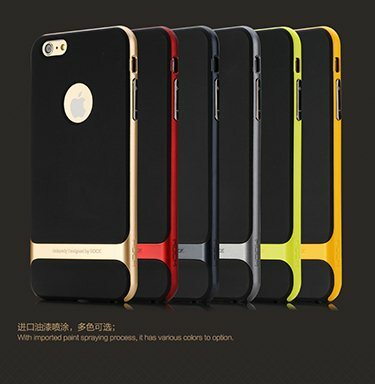 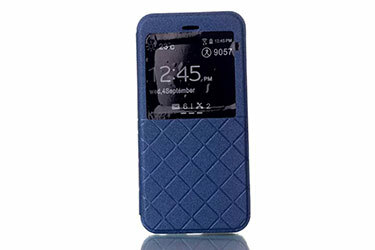 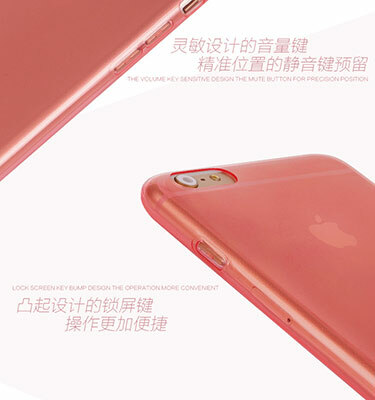 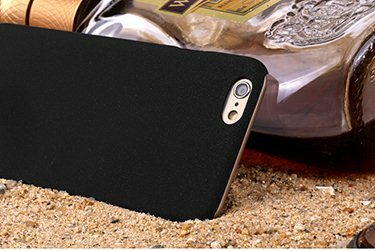 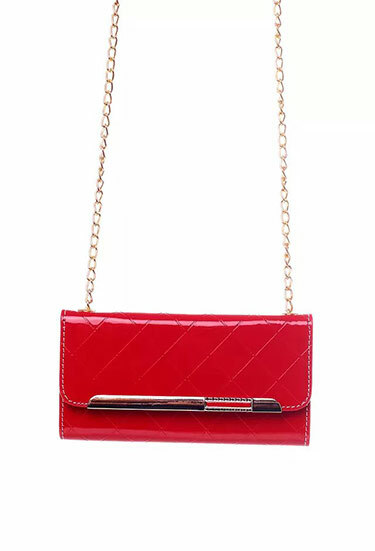 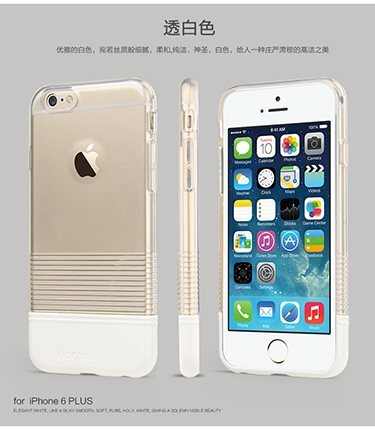 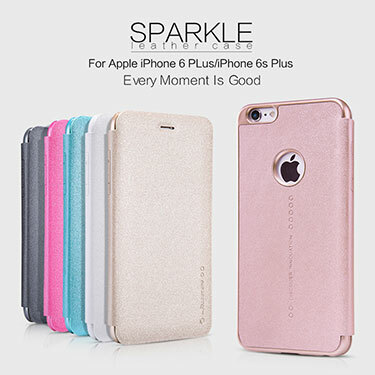 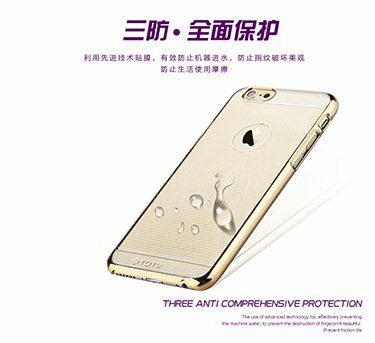 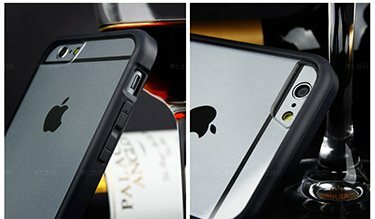 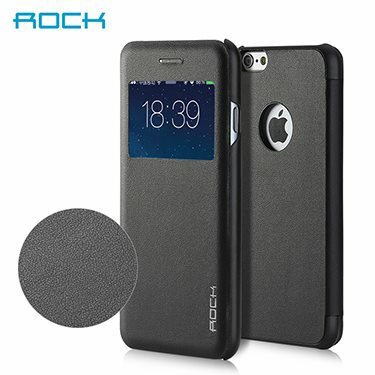 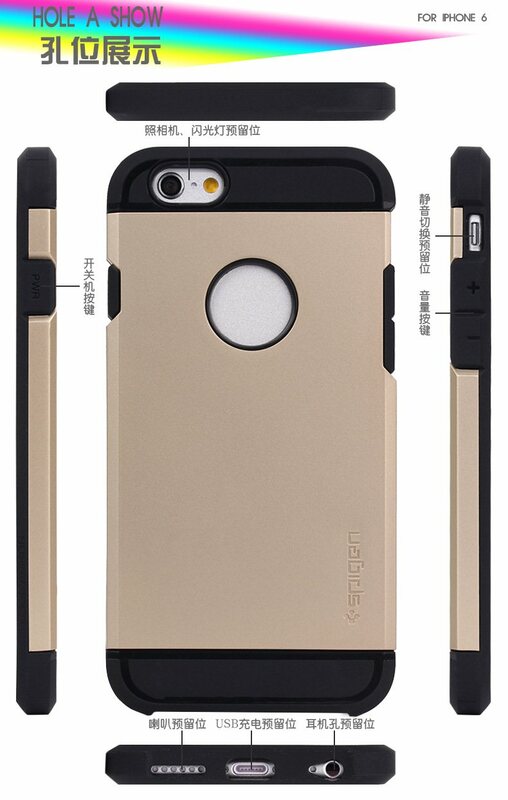 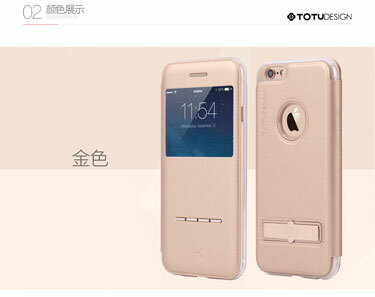 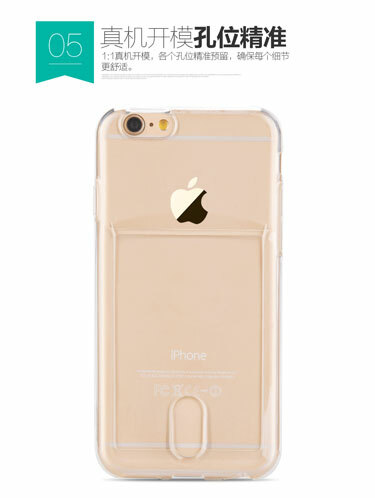 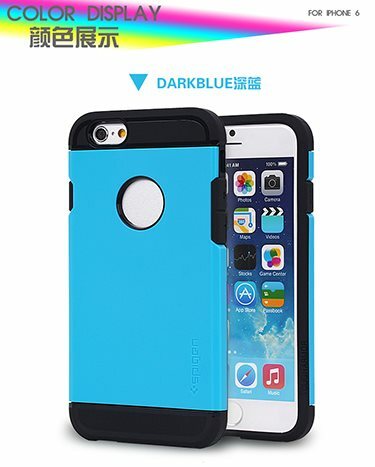 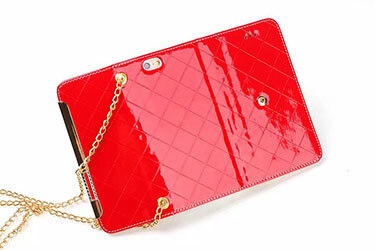 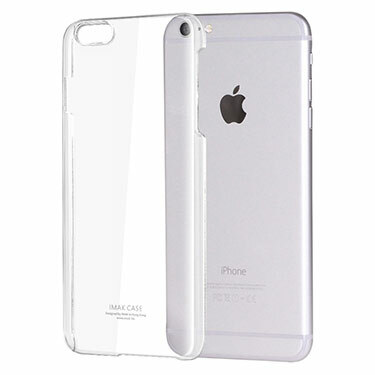 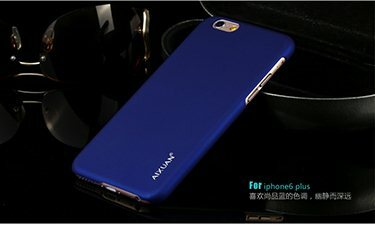 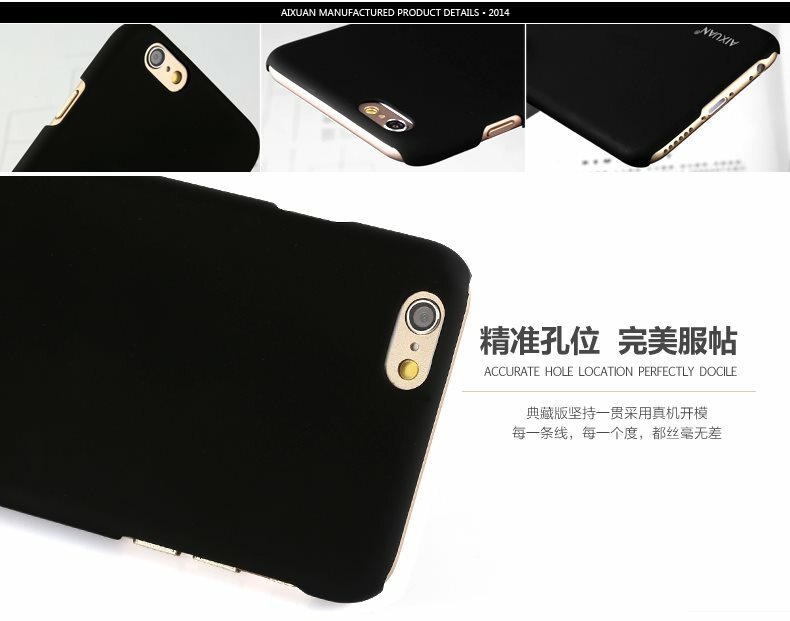 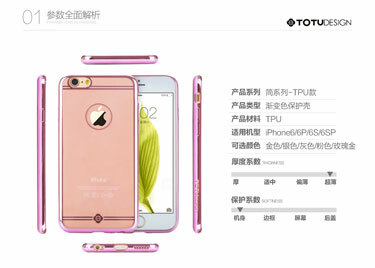 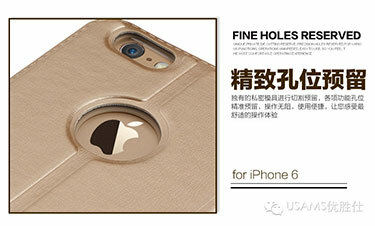 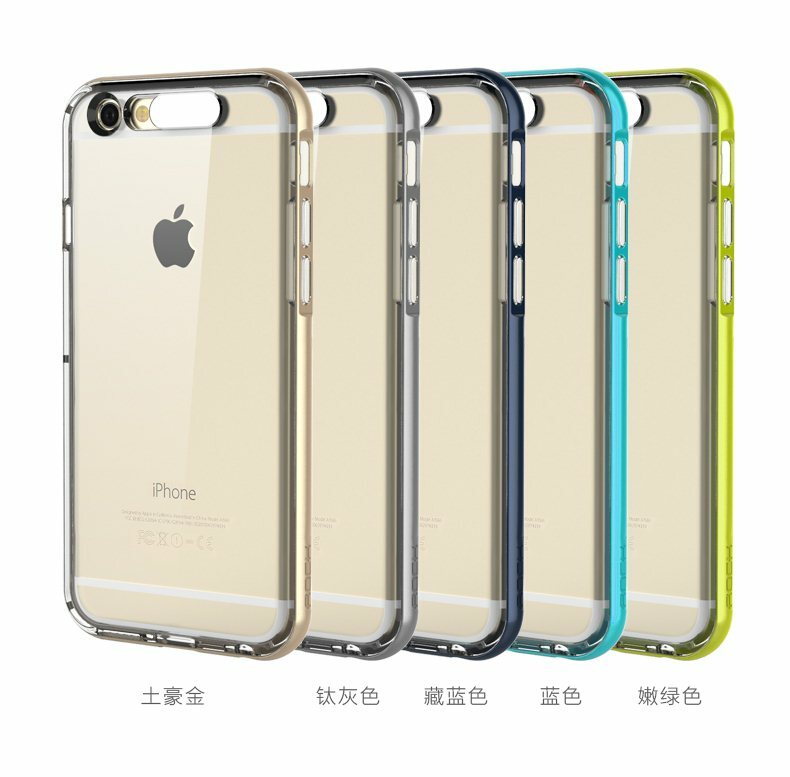 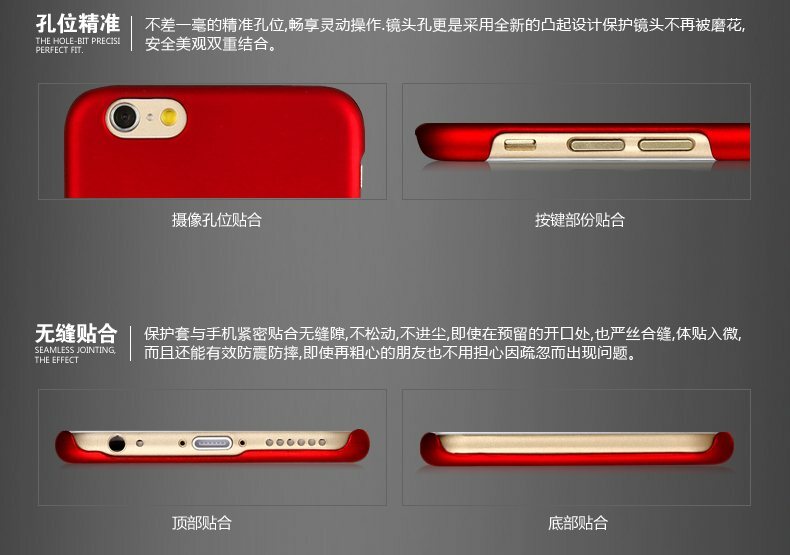 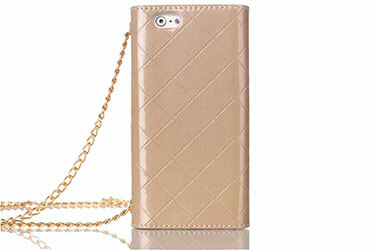 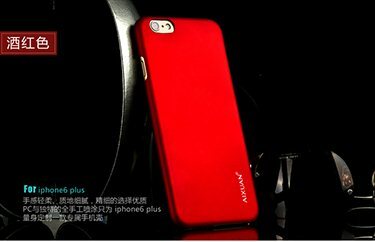 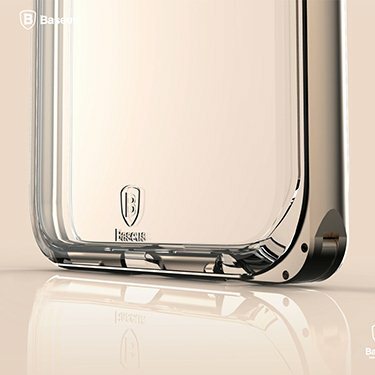 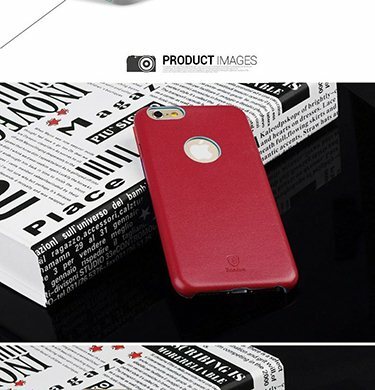 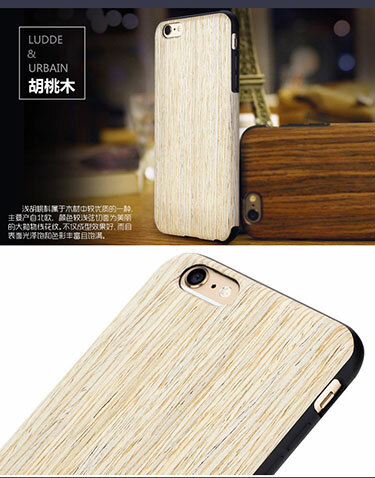 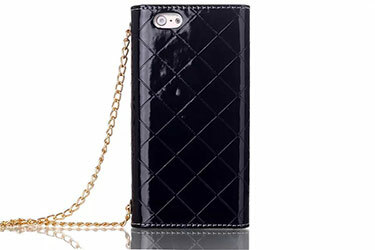 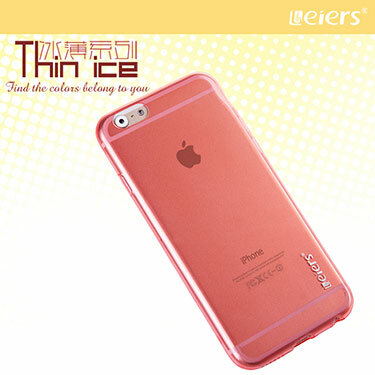 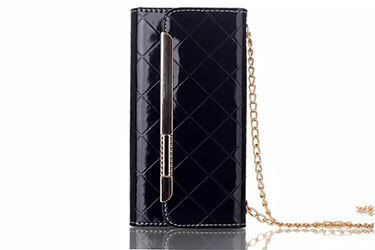 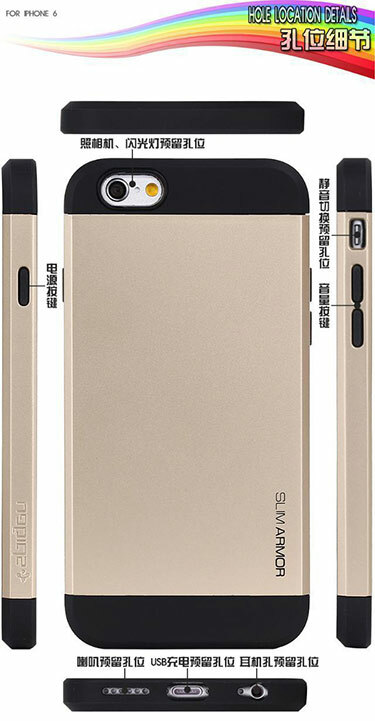 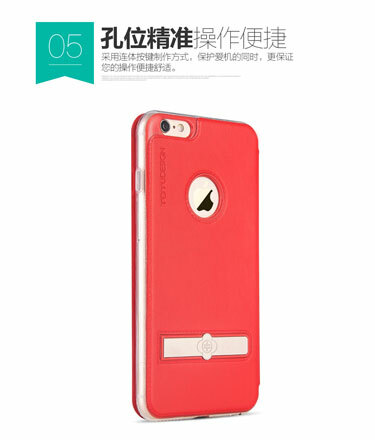 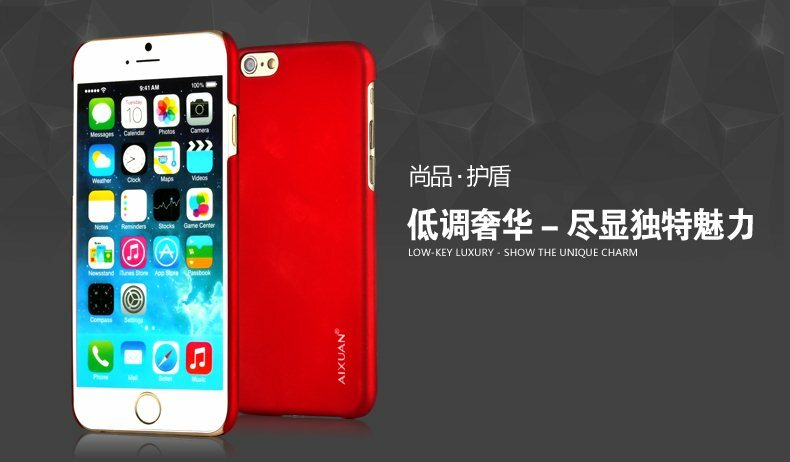 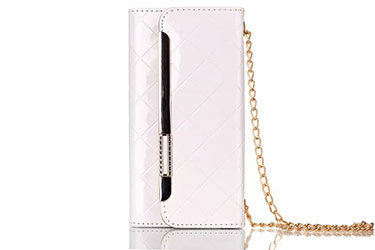 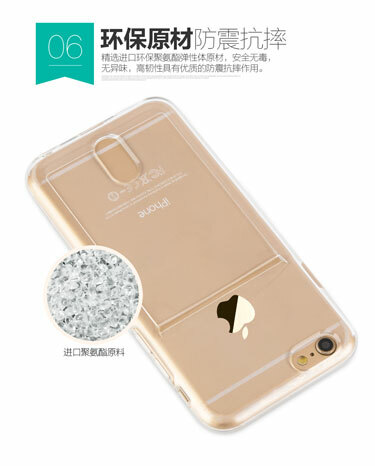 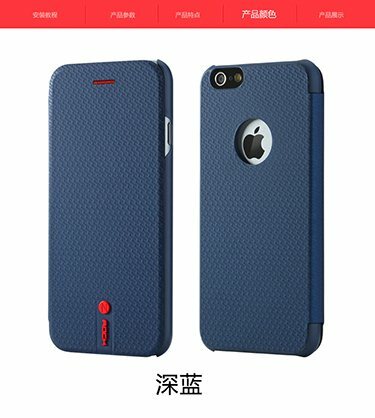 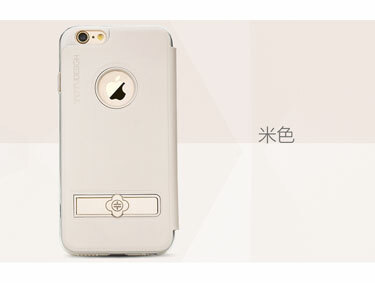 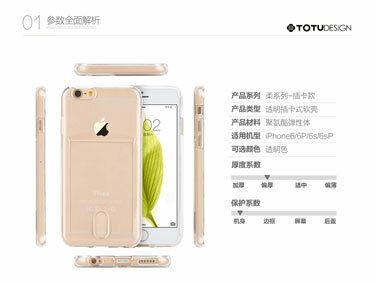 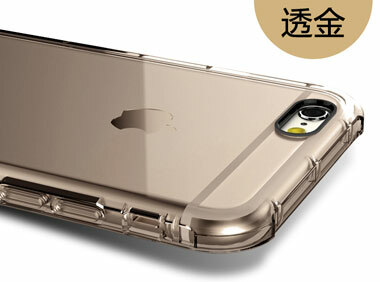 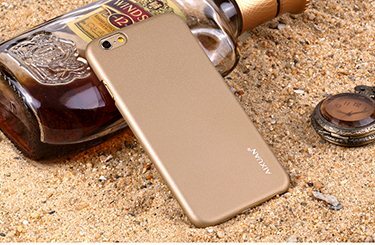 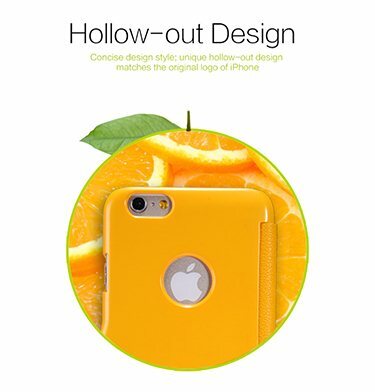 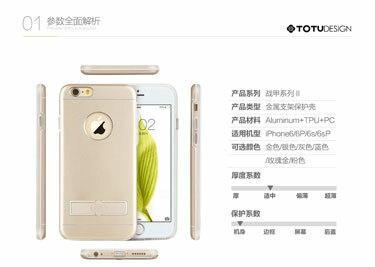 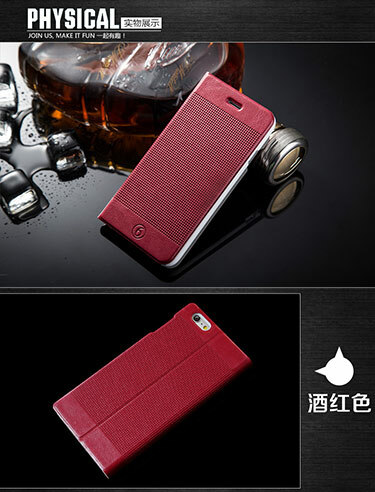 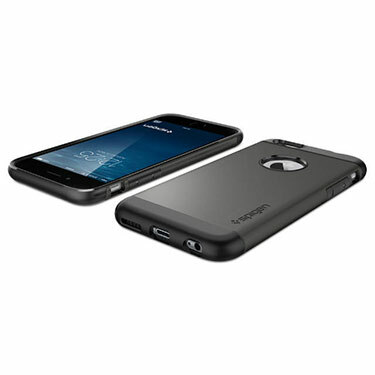 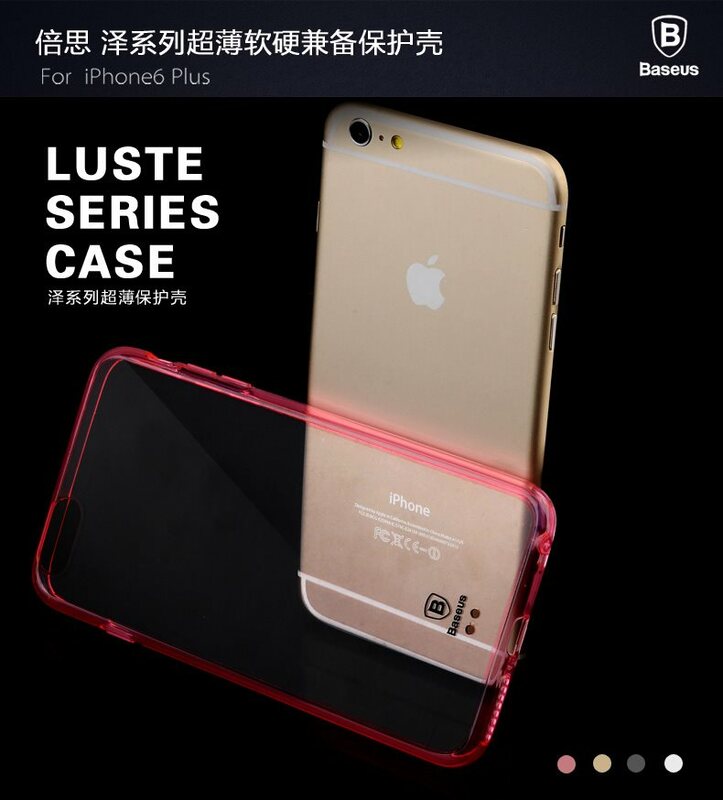 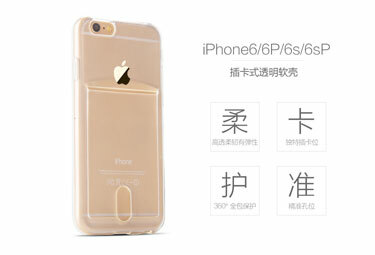 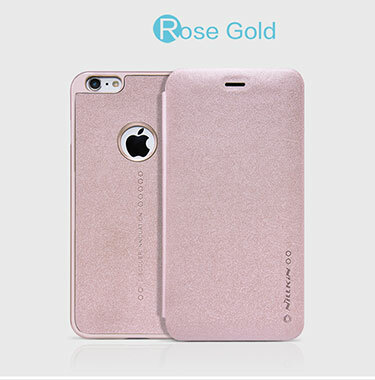 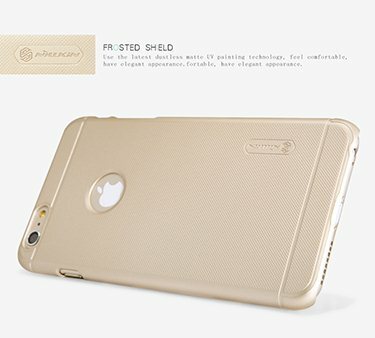 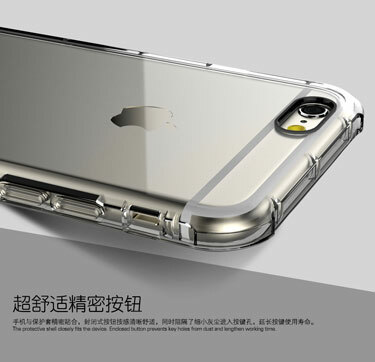 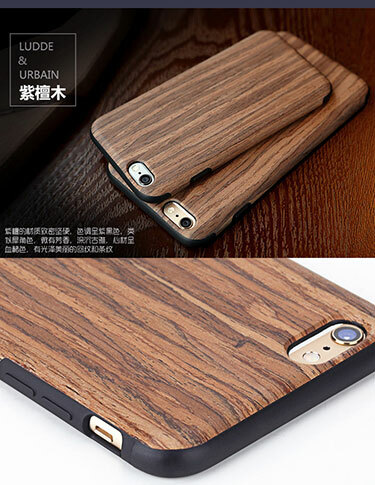 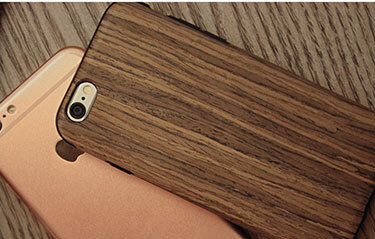 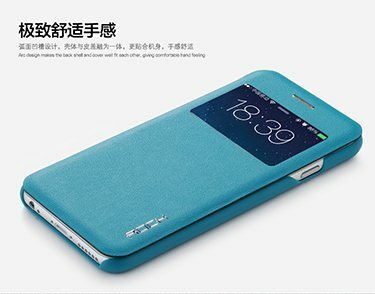 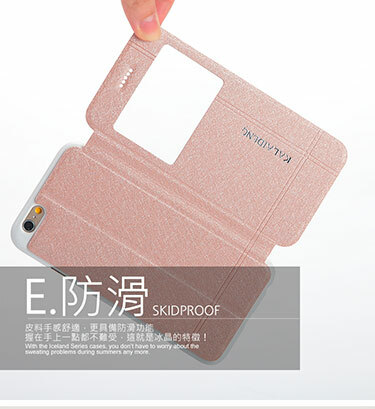 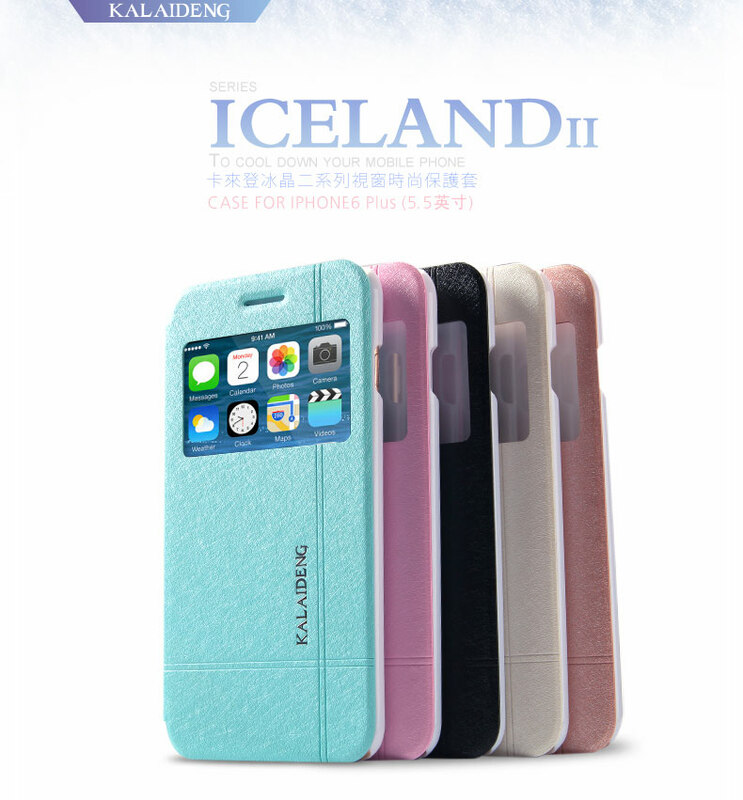 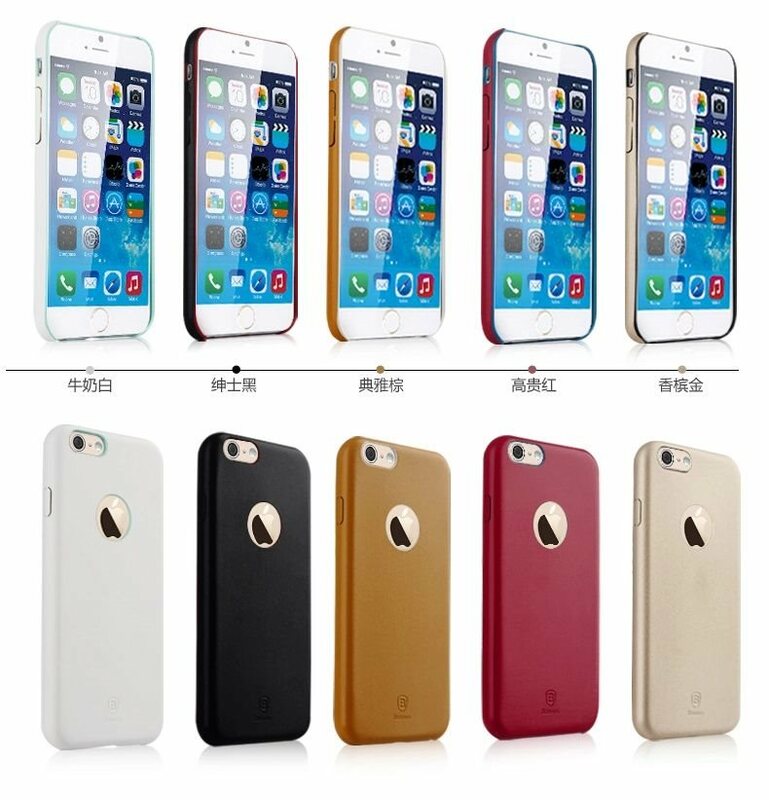 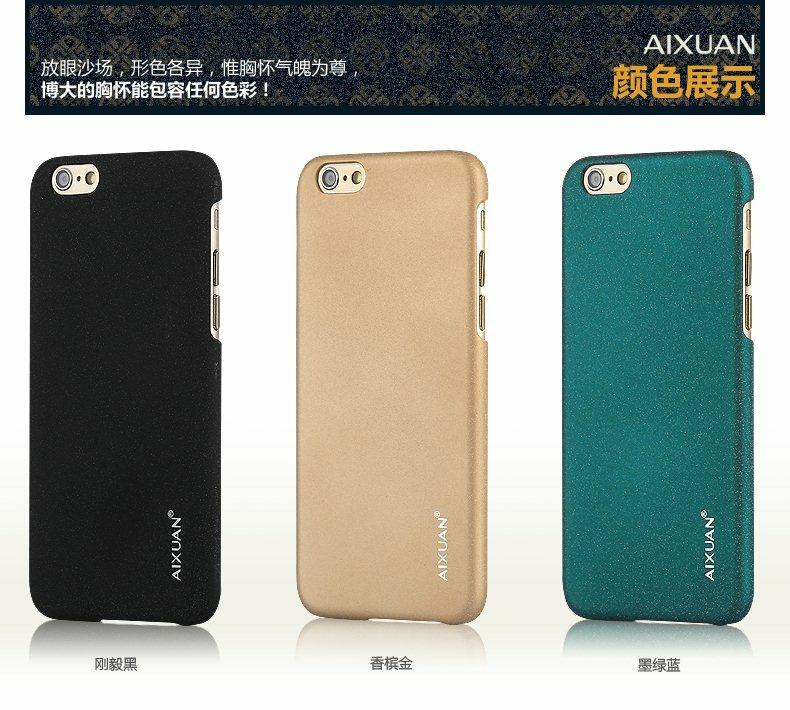 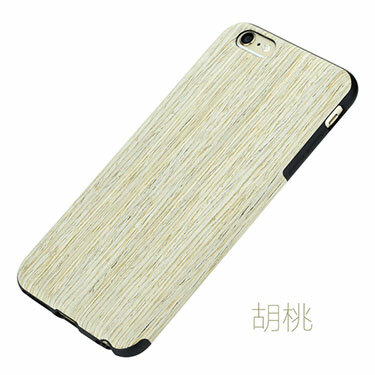 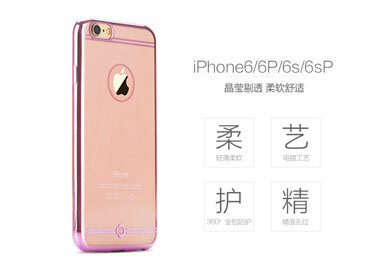 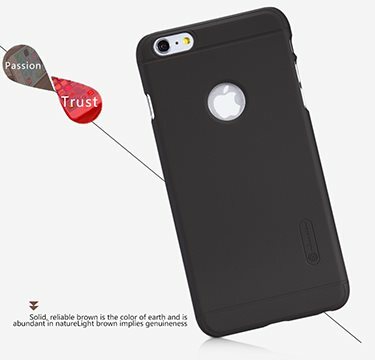 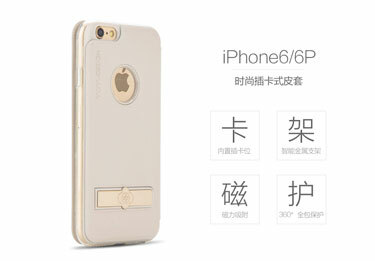 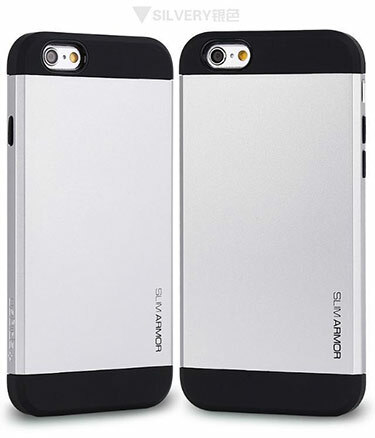 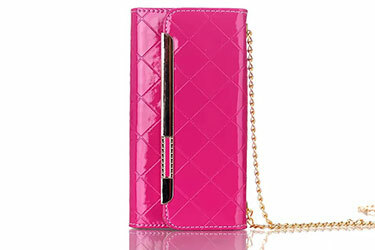 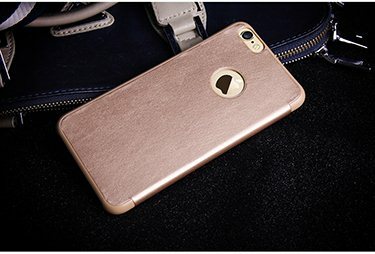 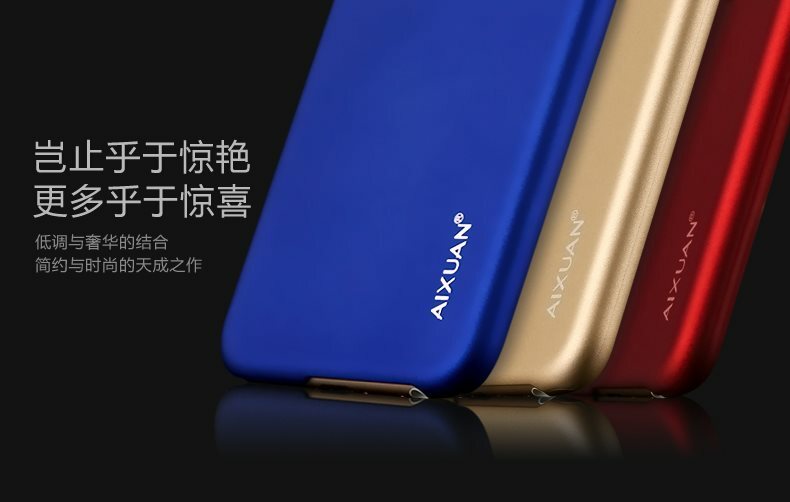 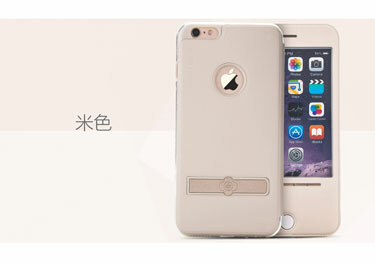 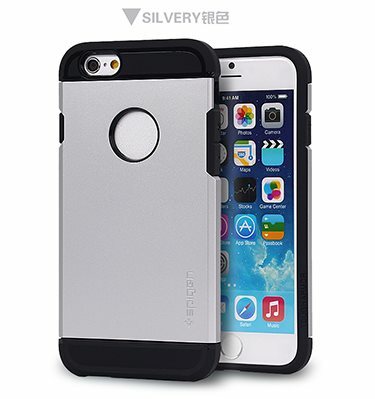 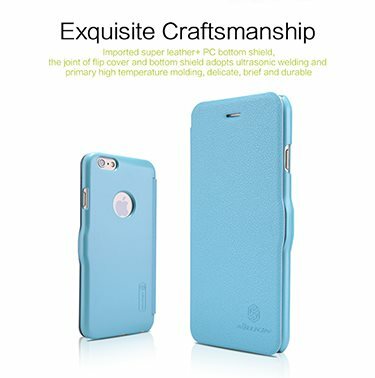 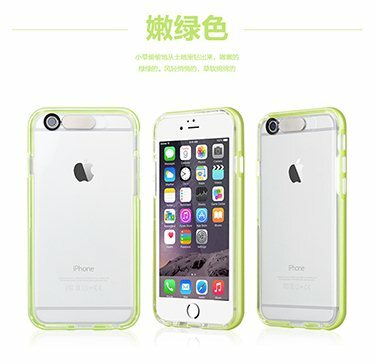 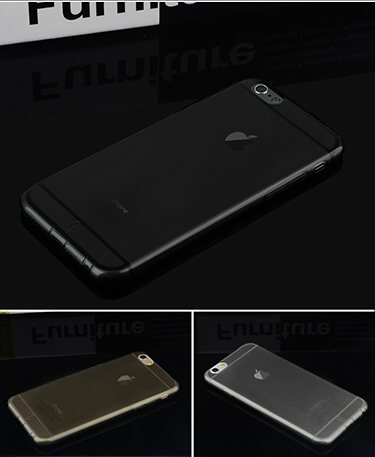 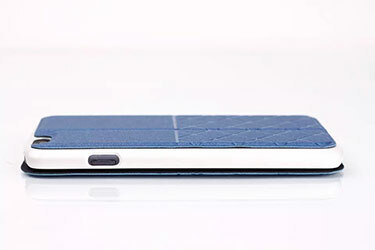 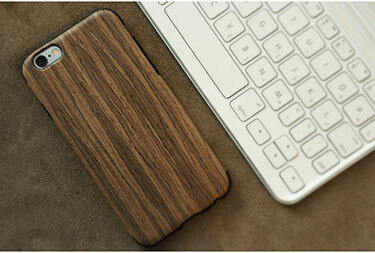 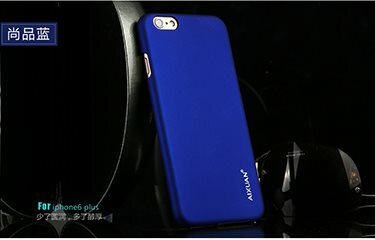 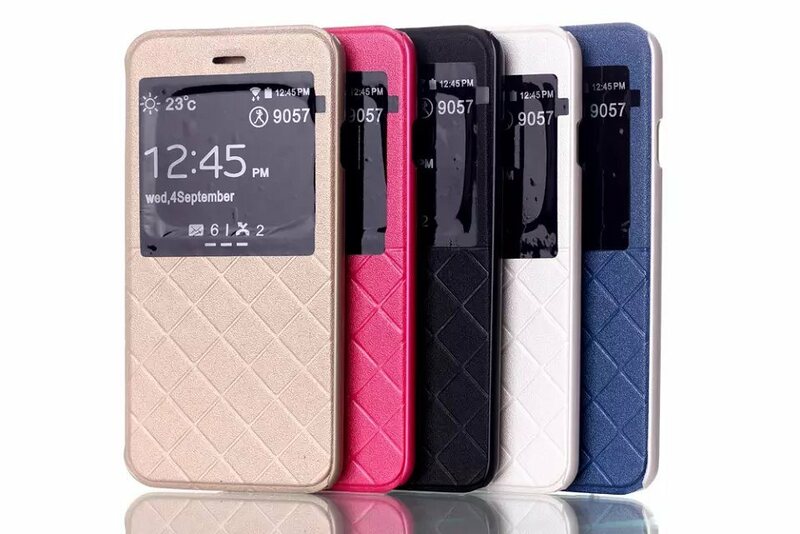 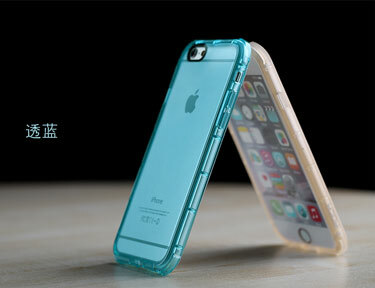 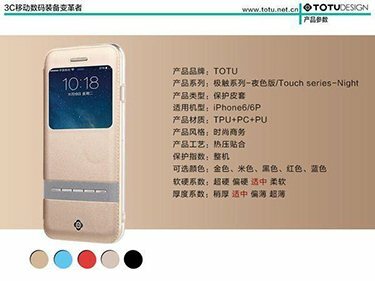 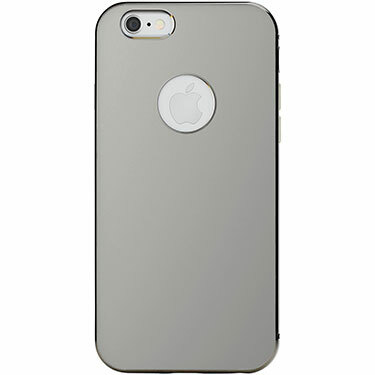 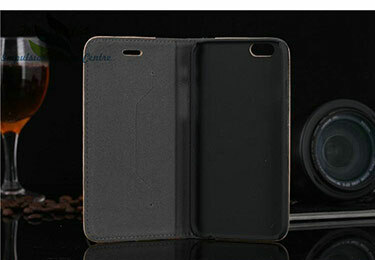 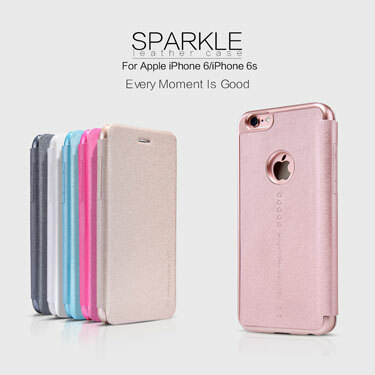 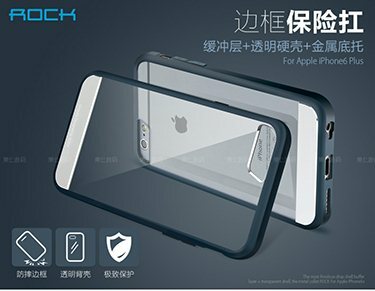 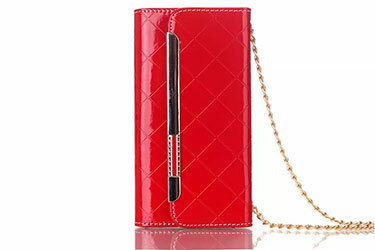 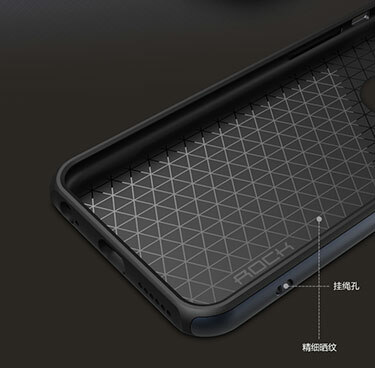 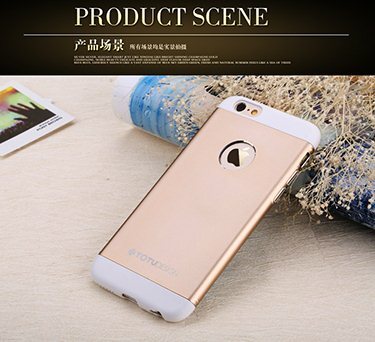 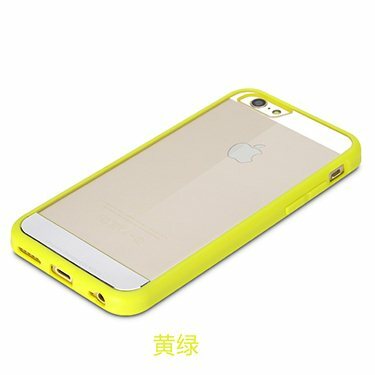 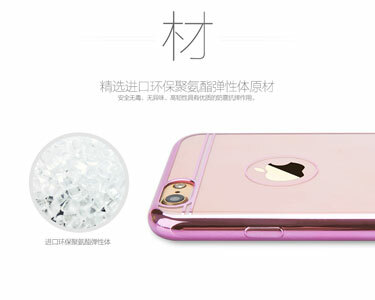 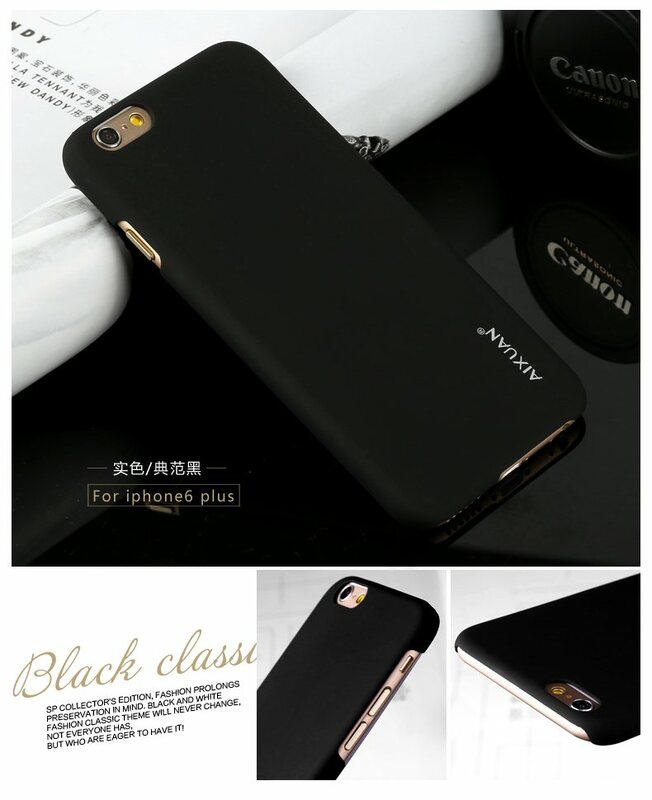 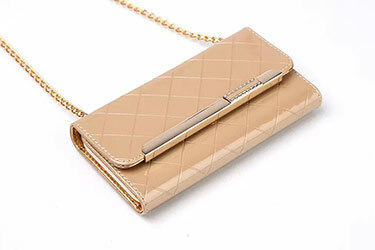 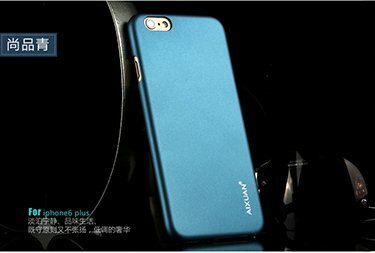 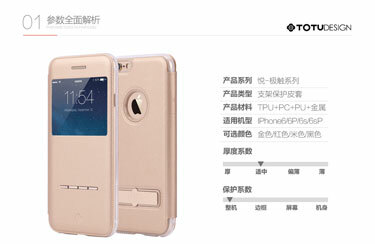 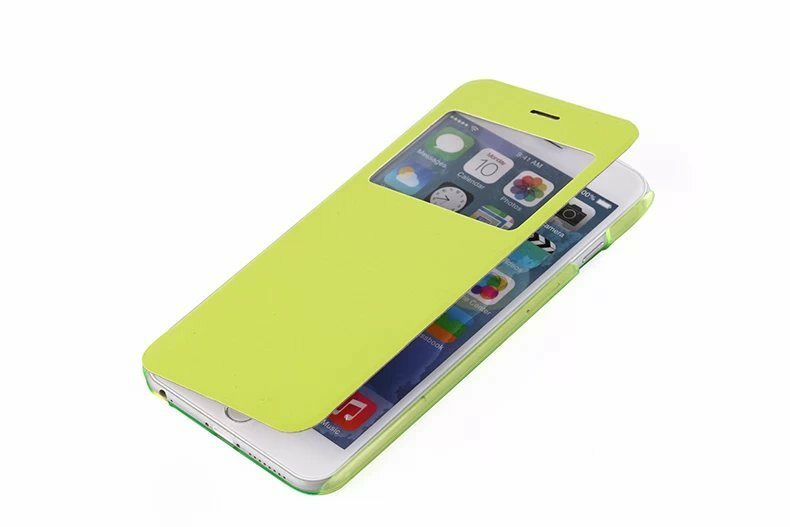 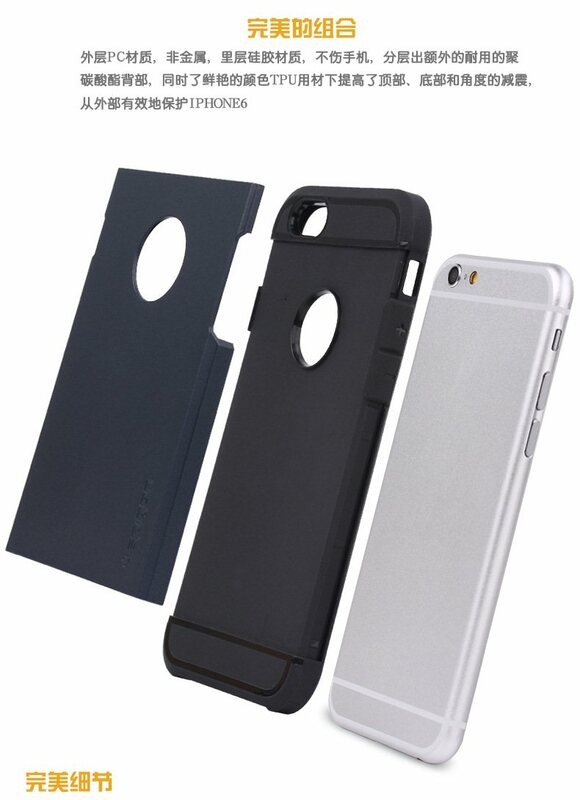 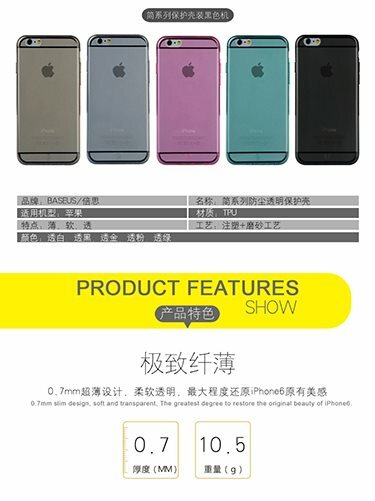 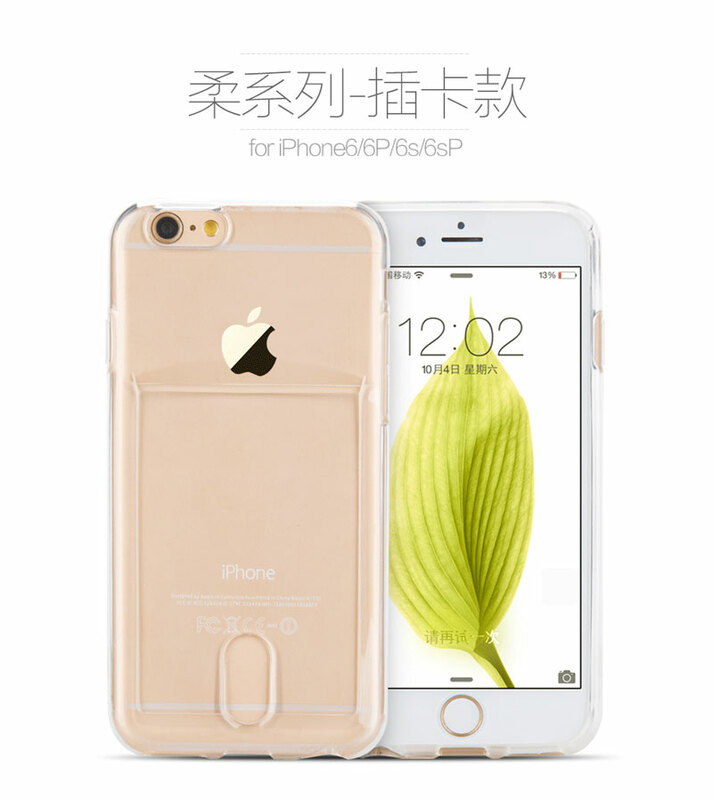 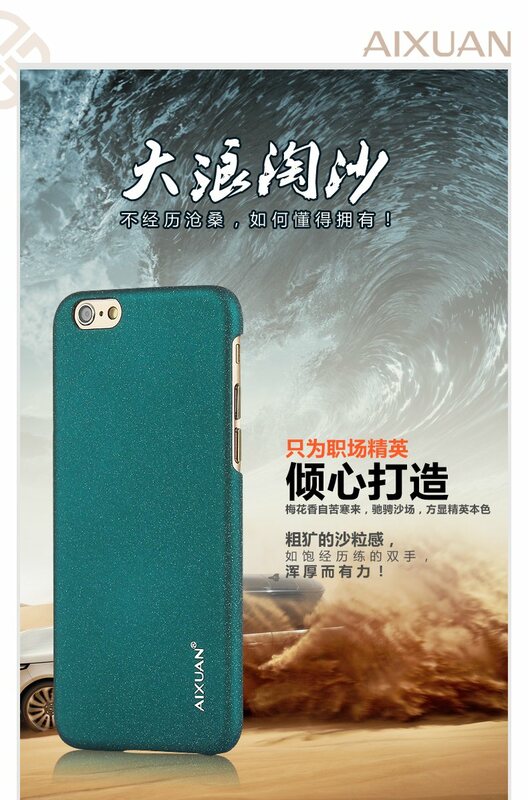 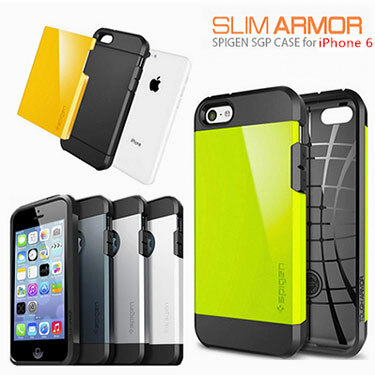 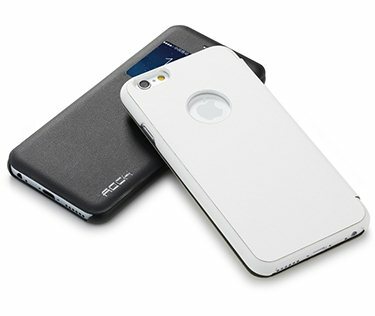 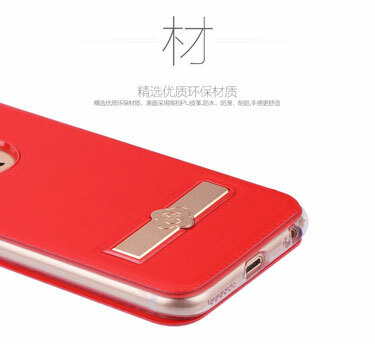 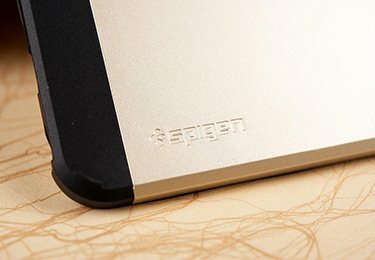 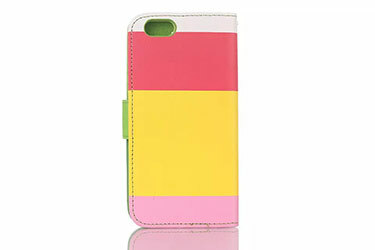 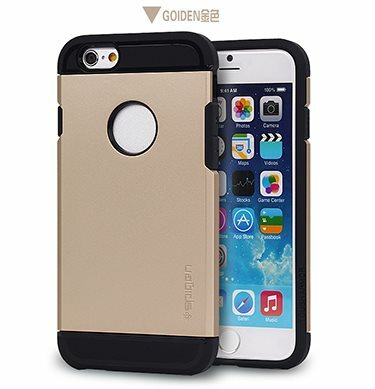 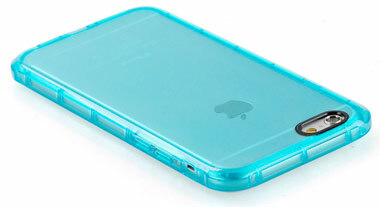 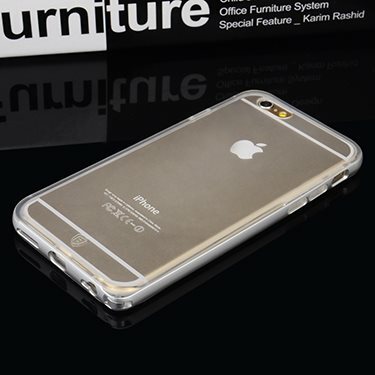 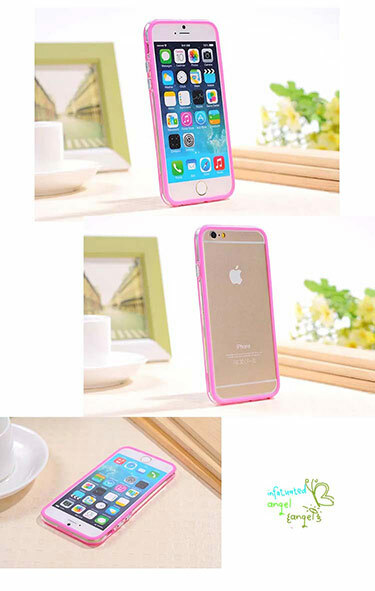 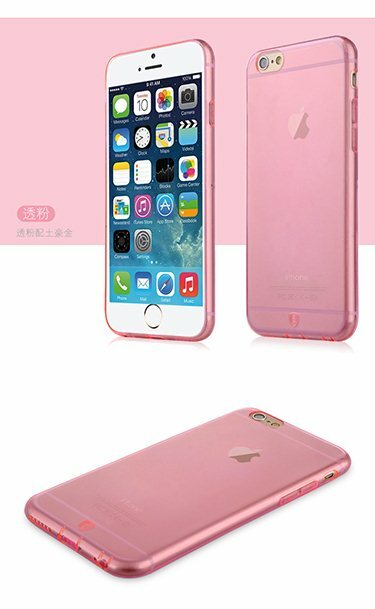 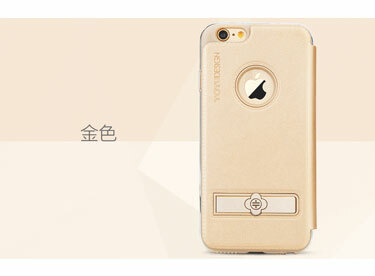 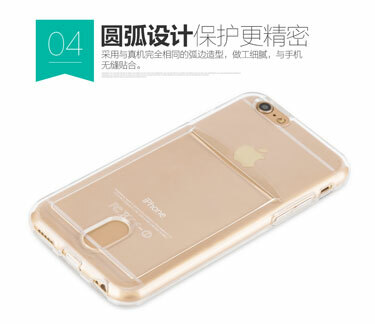 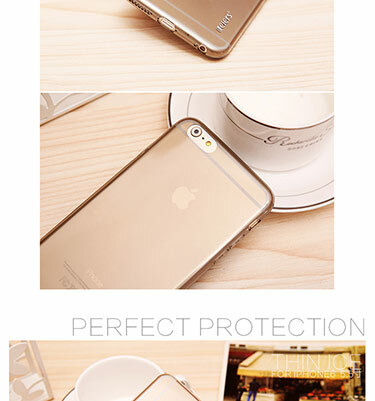 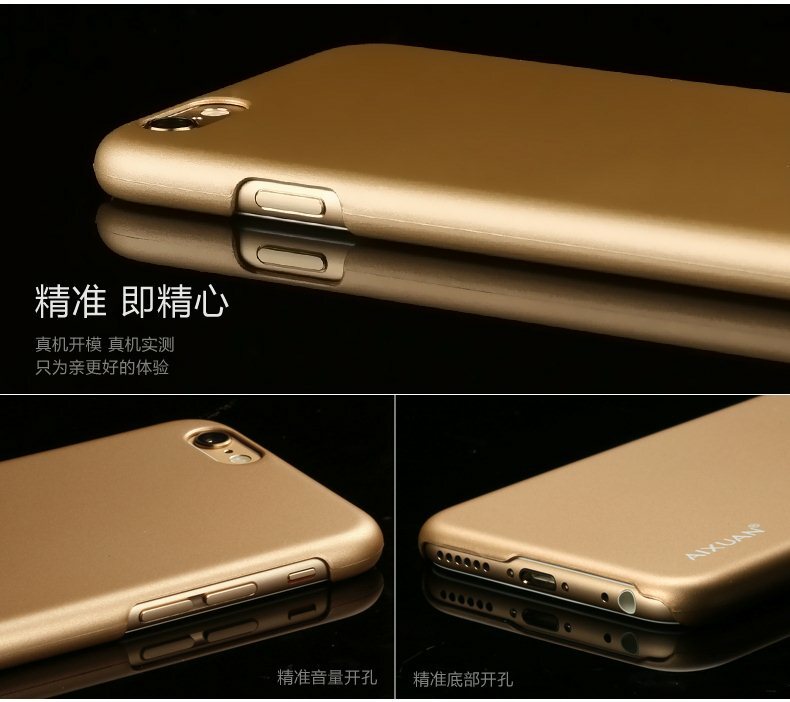 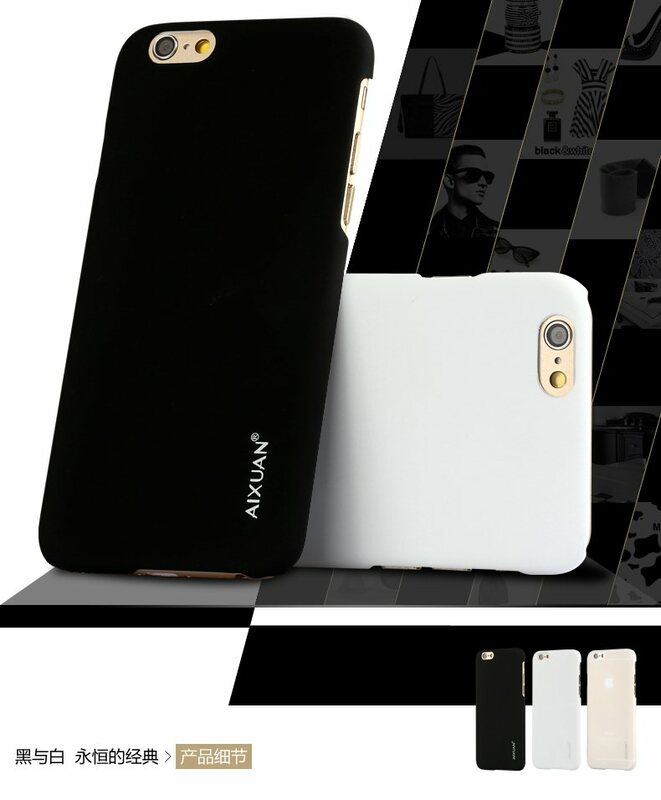 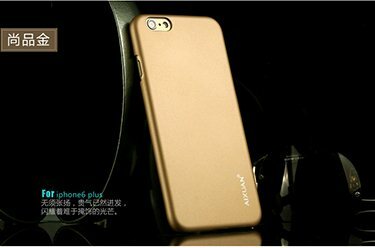 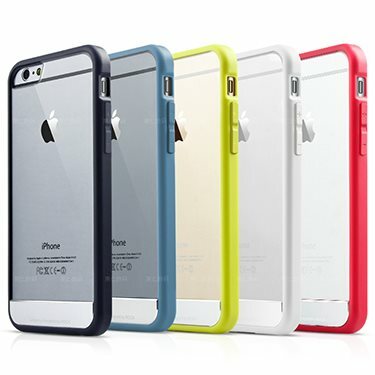 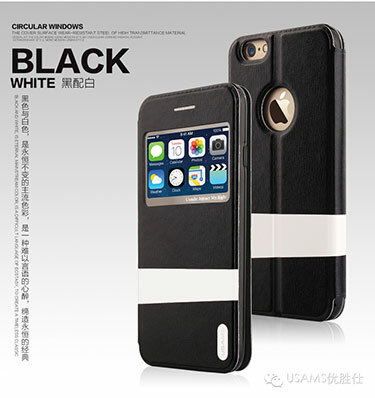 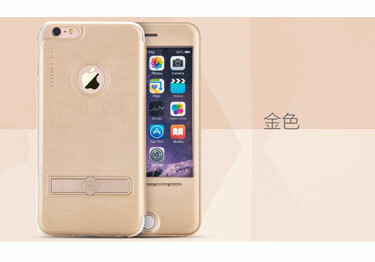 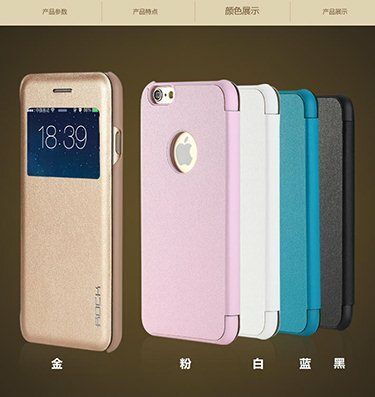 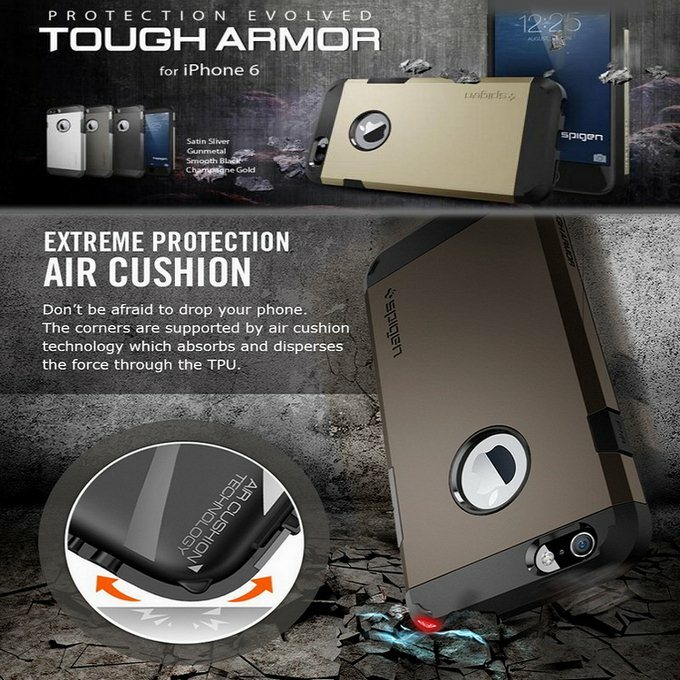 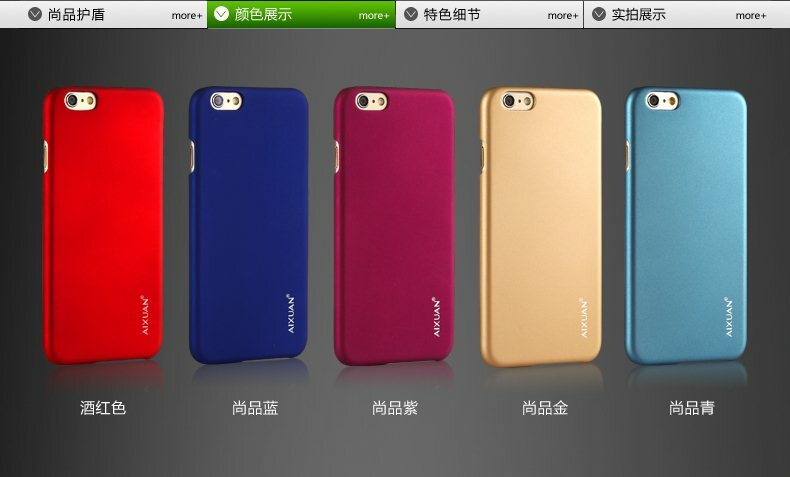 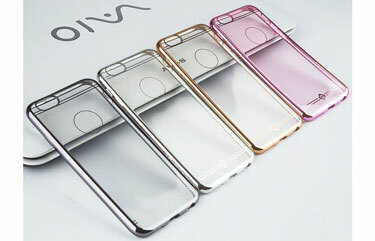 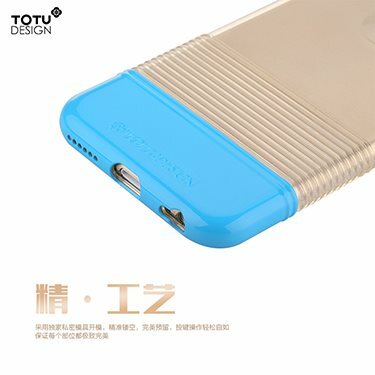 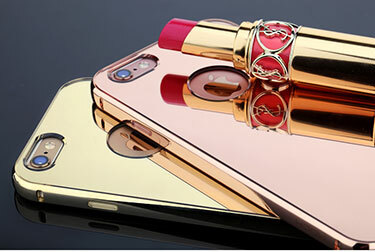 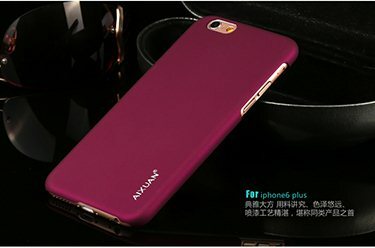 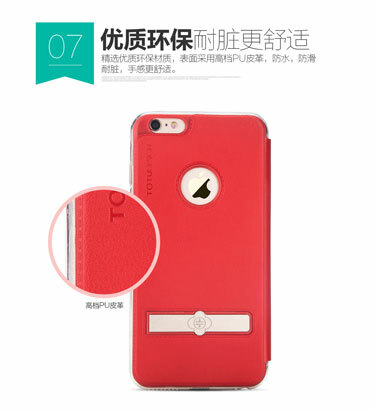 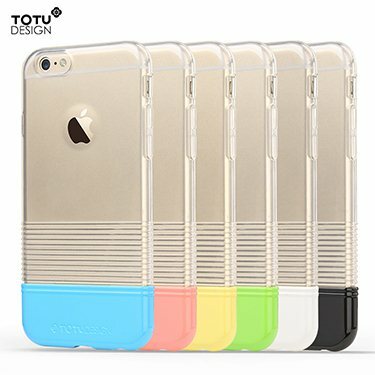 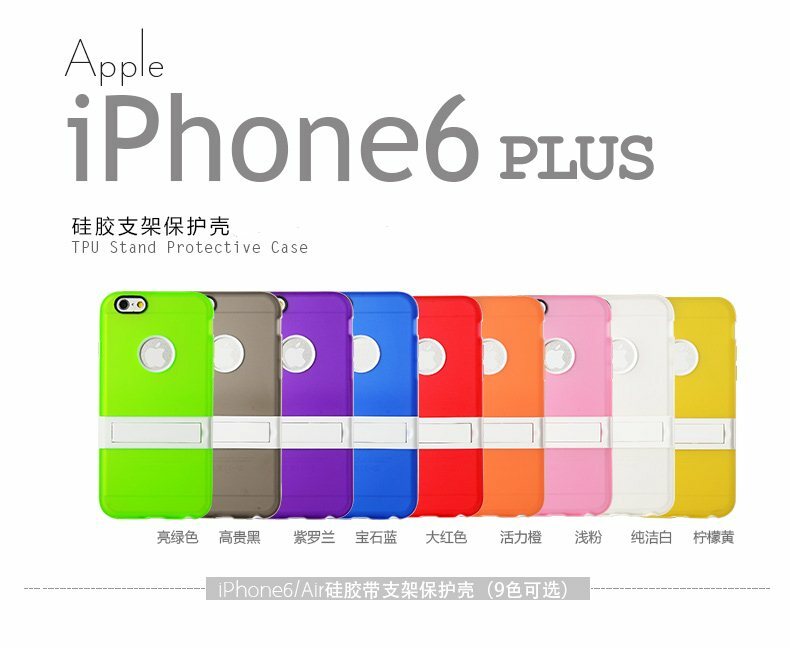 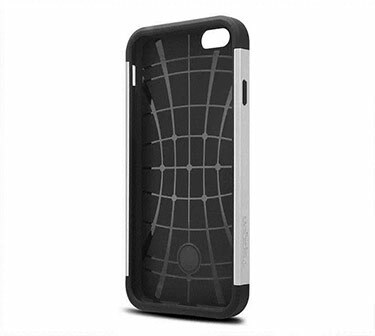 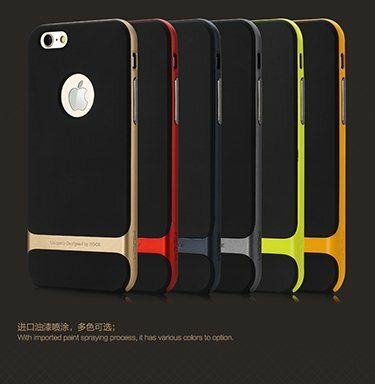 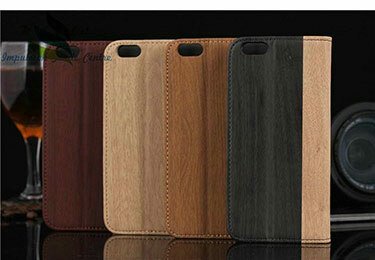 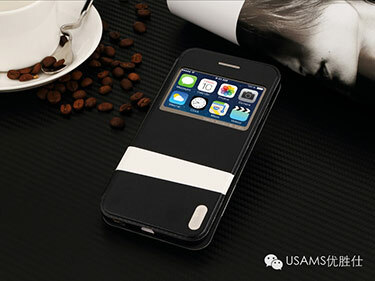 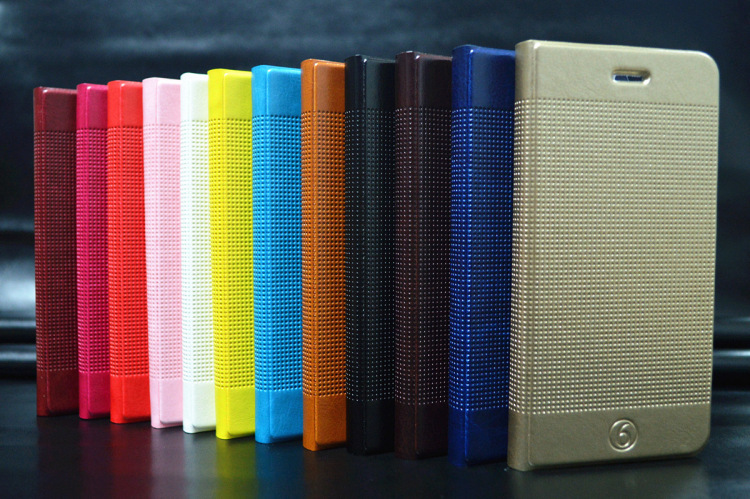 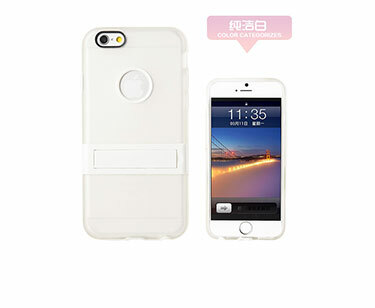 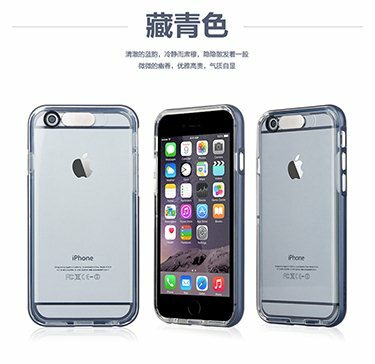 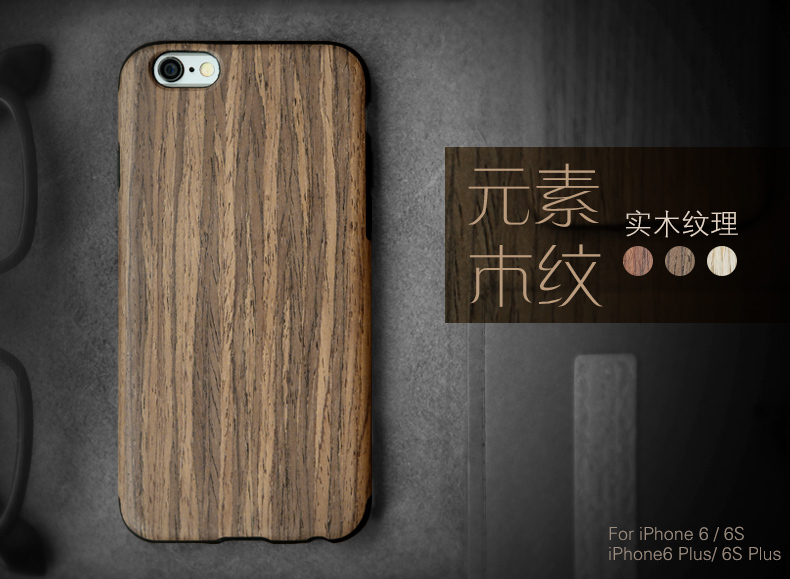 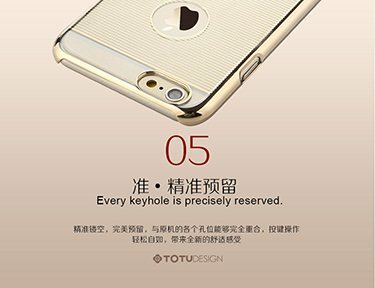 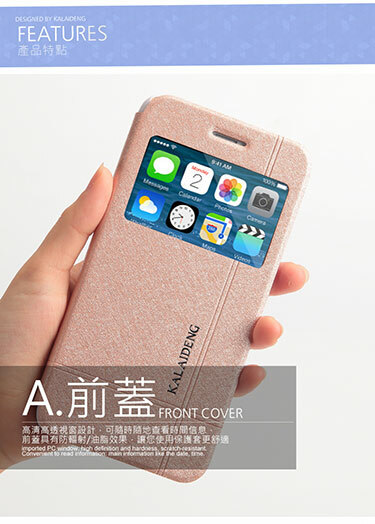 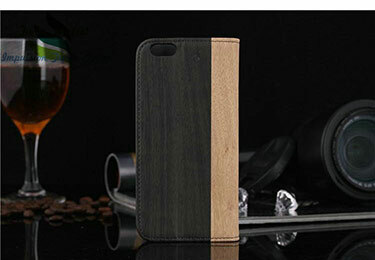 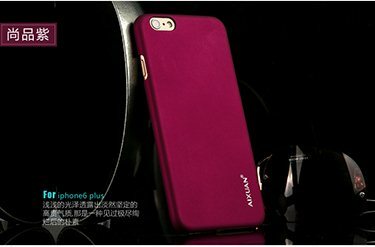 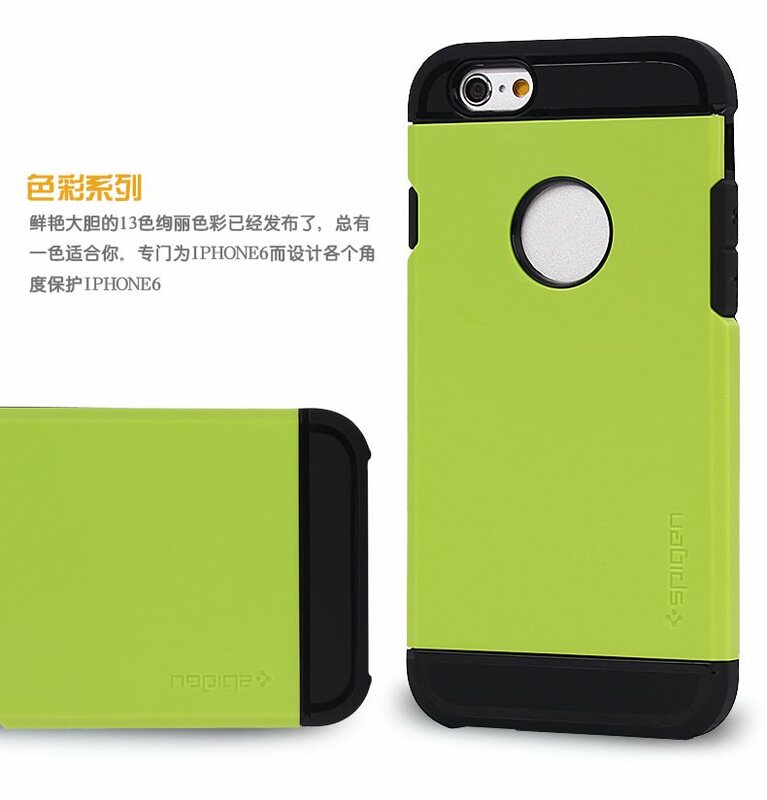 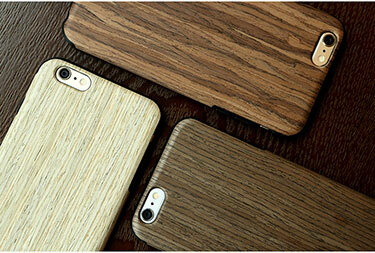 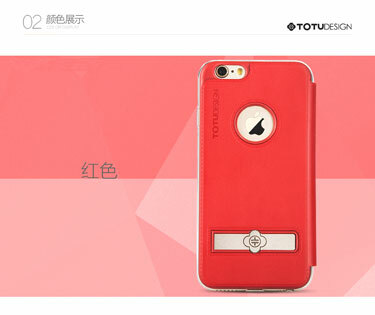 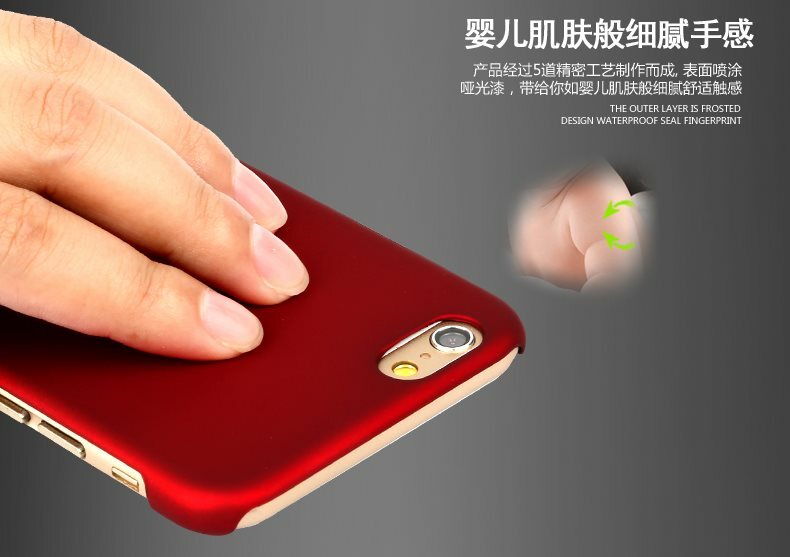 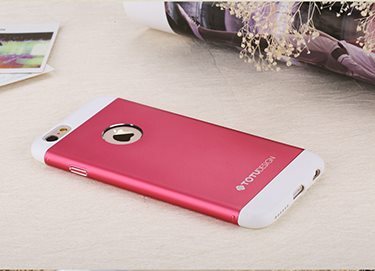 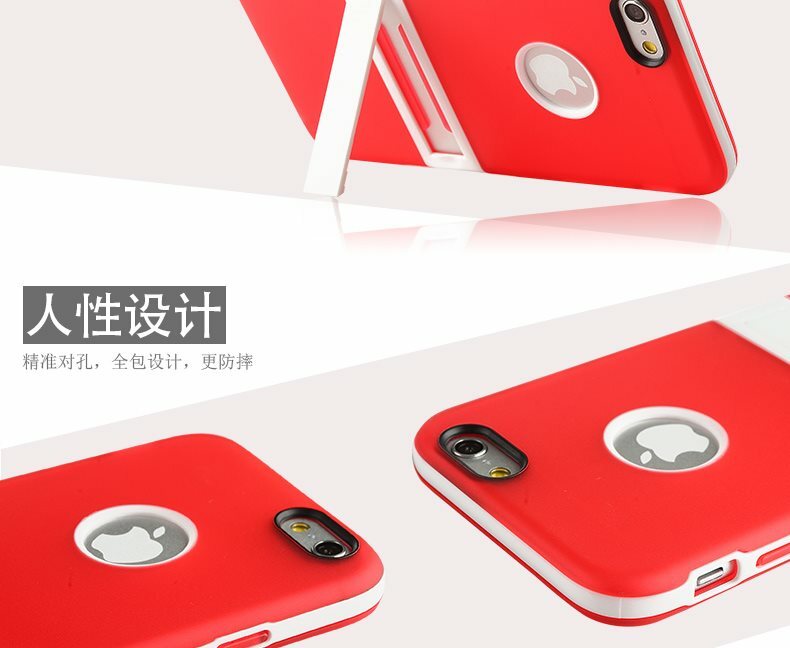 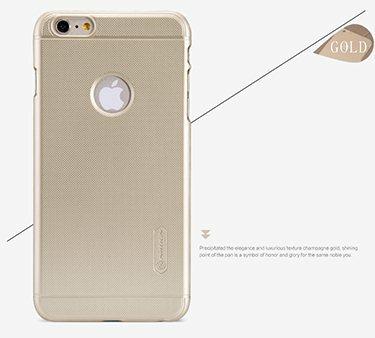 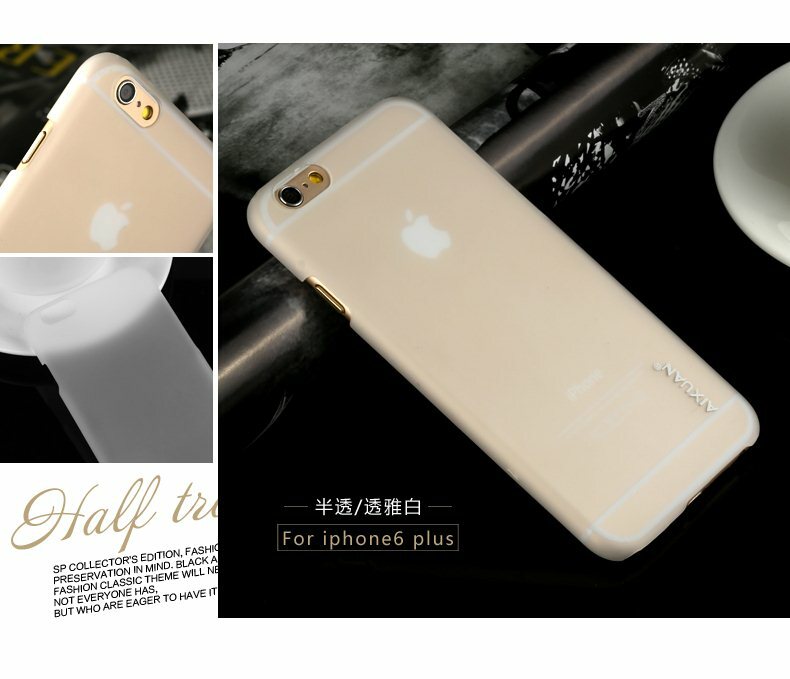 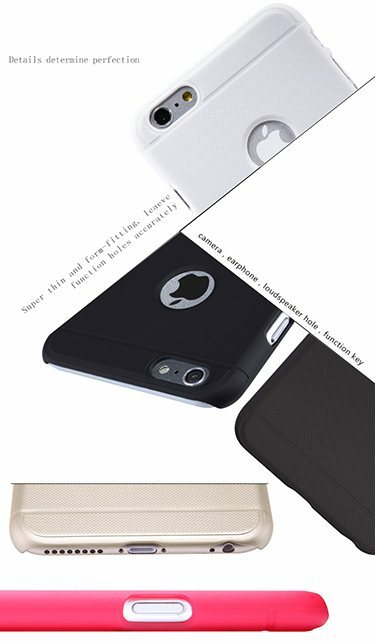 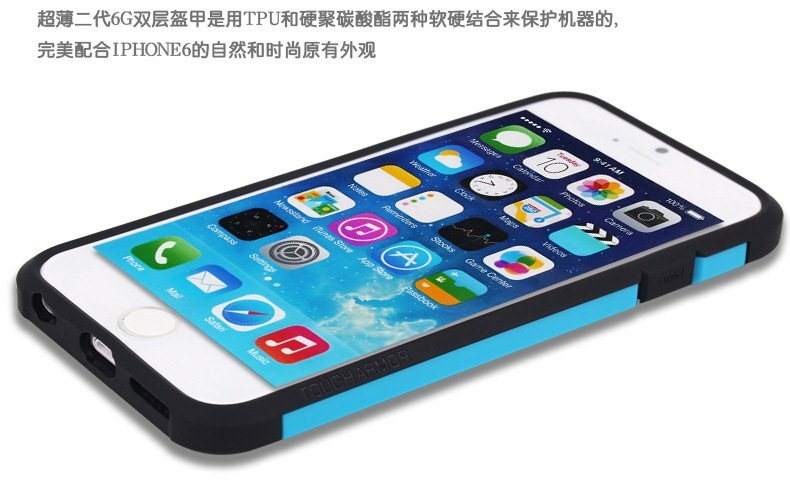 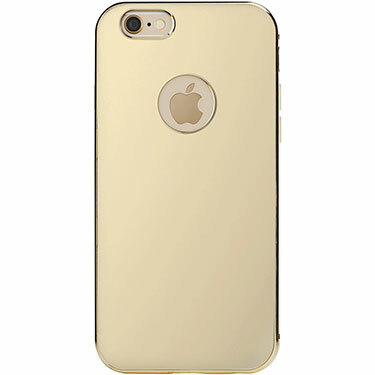 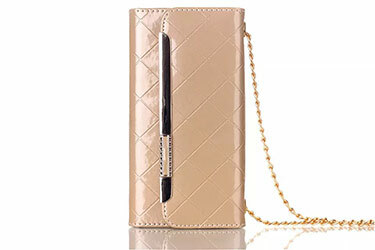 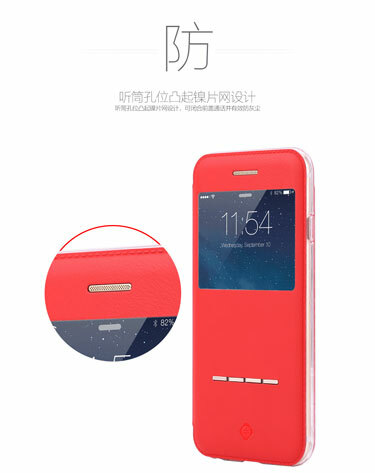 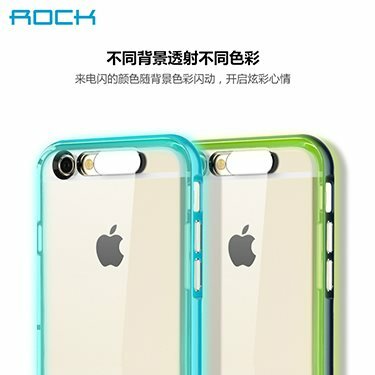 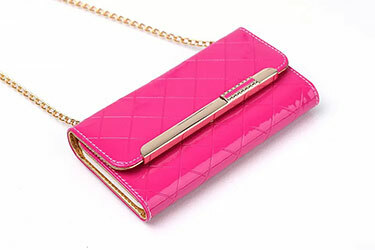 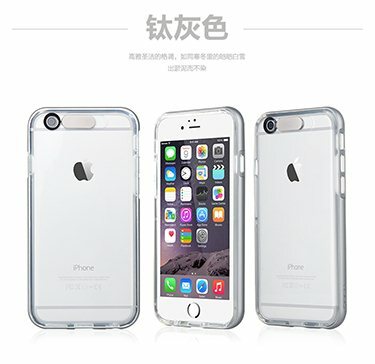 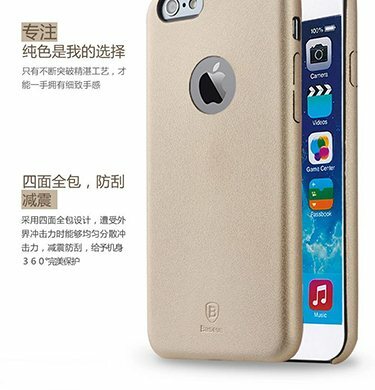 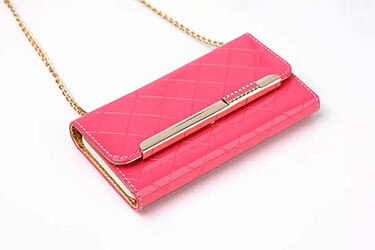 PROTECTS THE BACK AND KEEPS ITS BEAUTY!